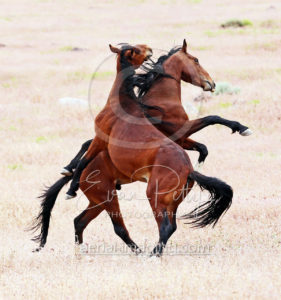 Wild horses run free in much of the Tahoe Reno Industrial Center about 12 miles east of Sparks, NV close to Tesla. 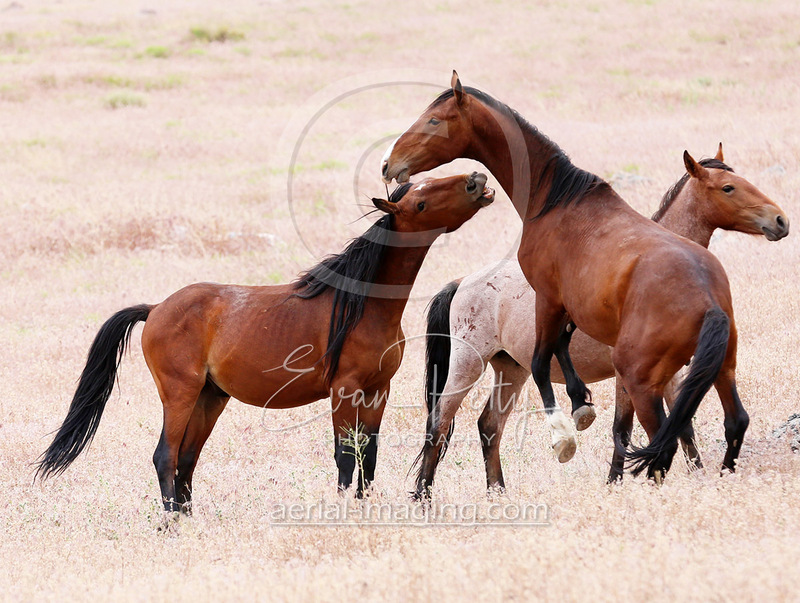 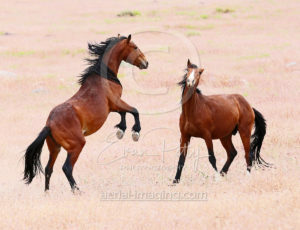 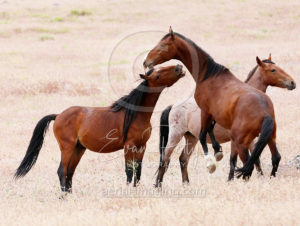 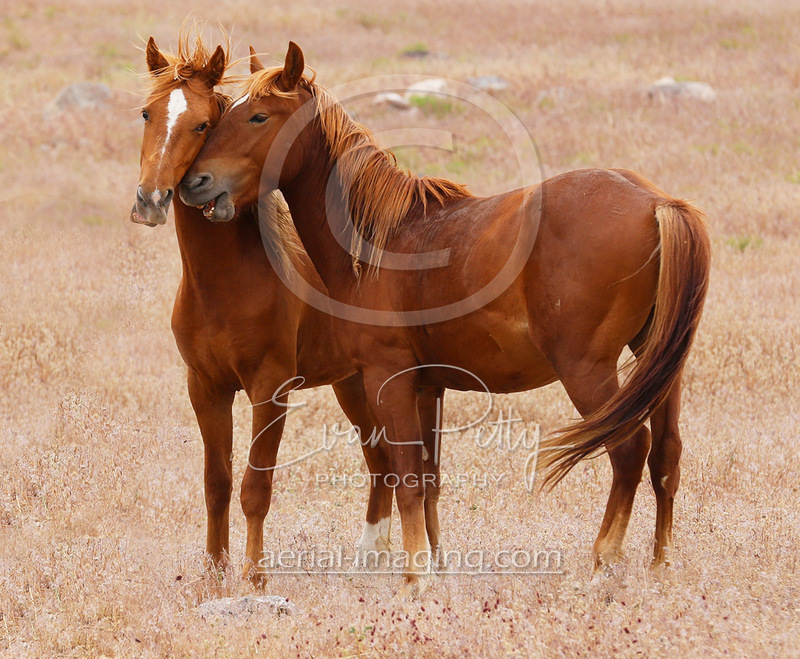 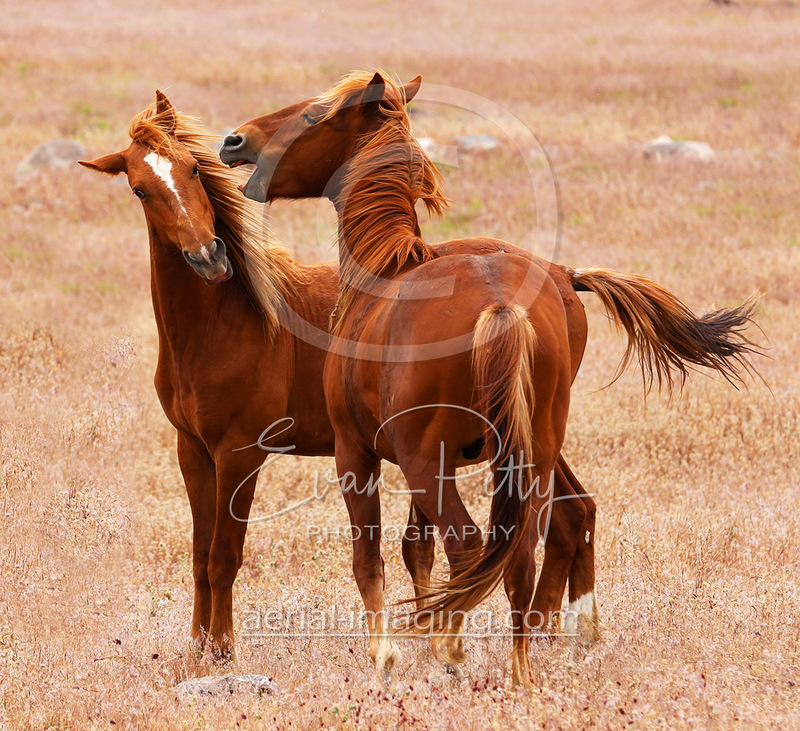 Here are some pictures of the wild horses having fun. 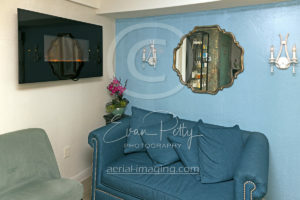 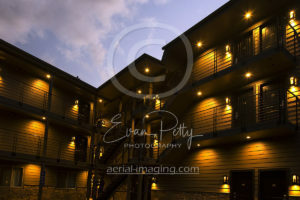 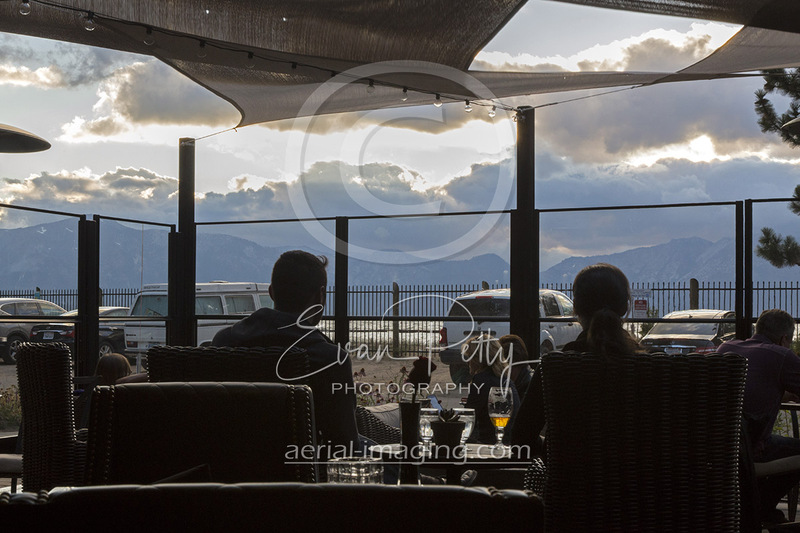 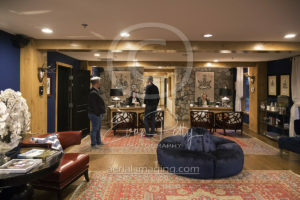 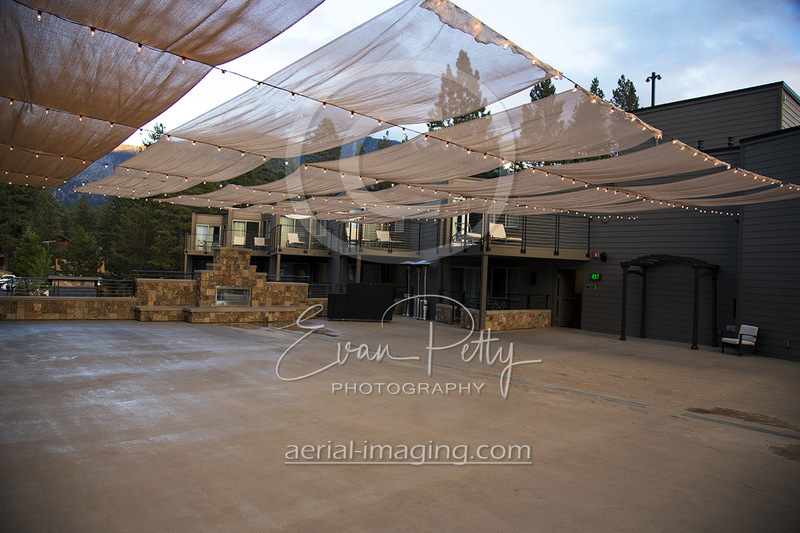 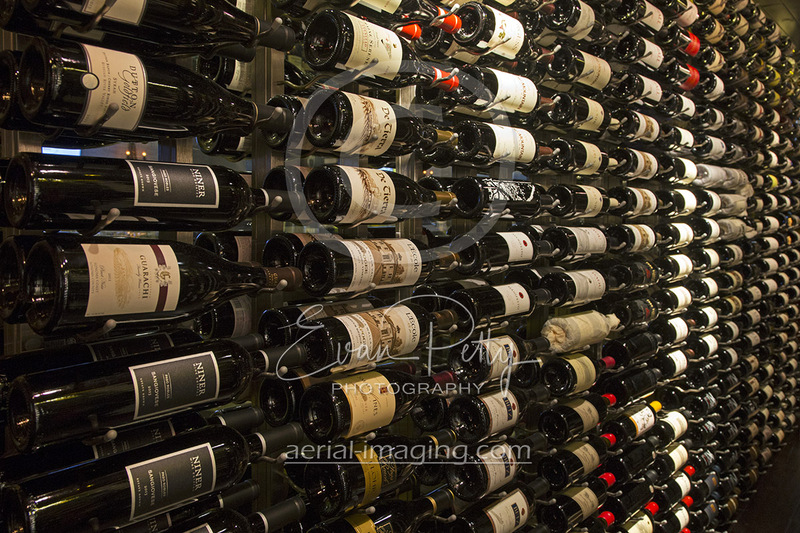 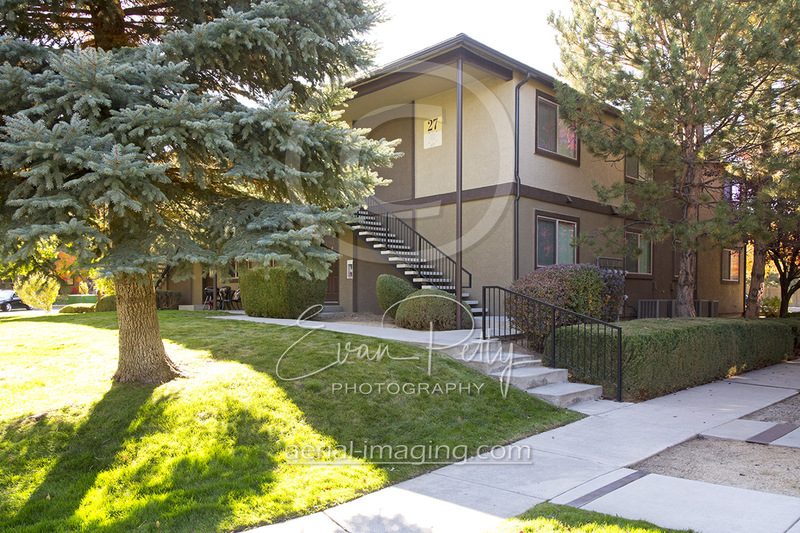 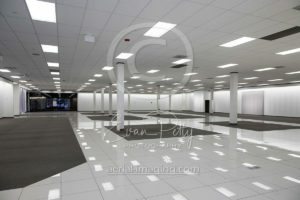 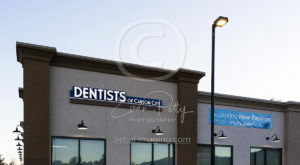 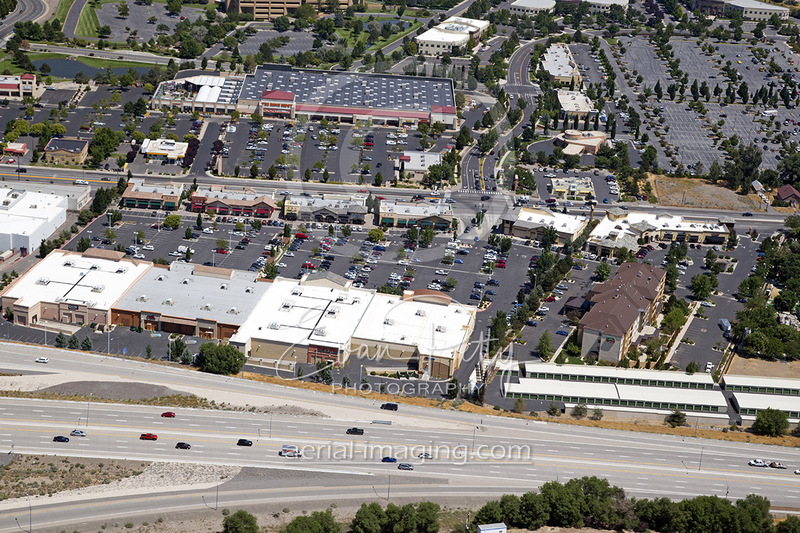 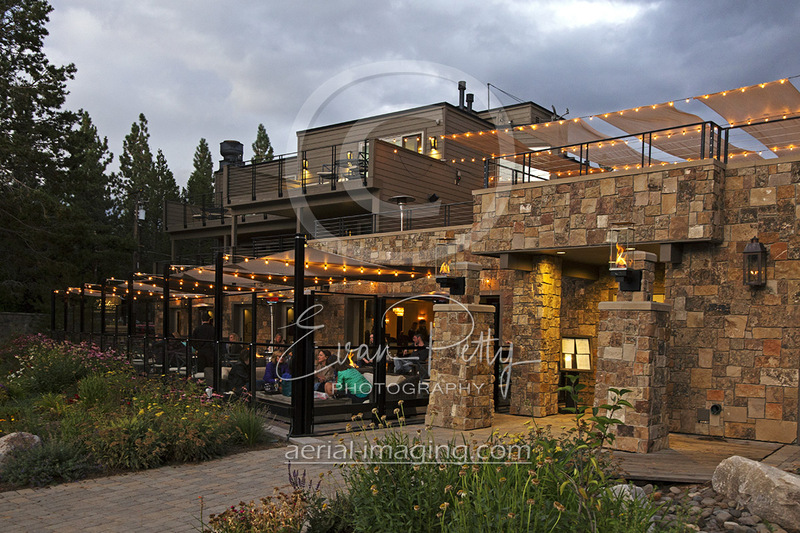 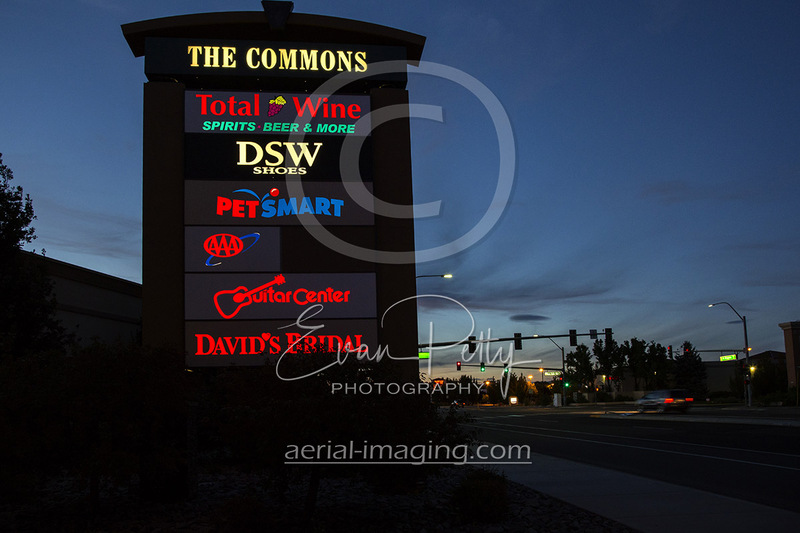 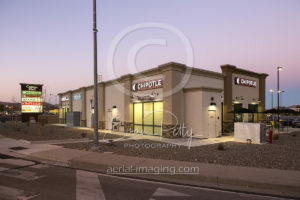 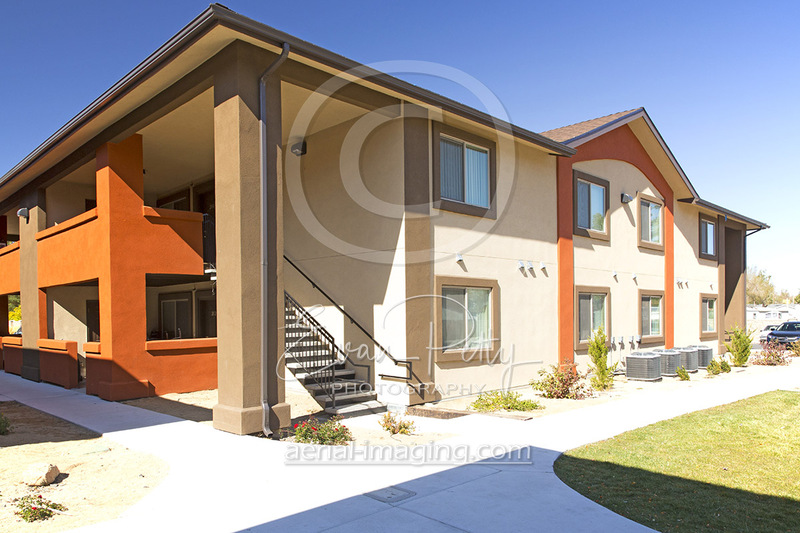 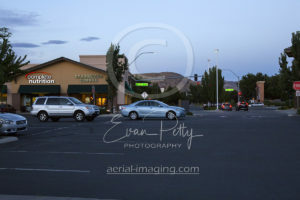 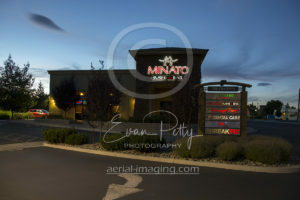 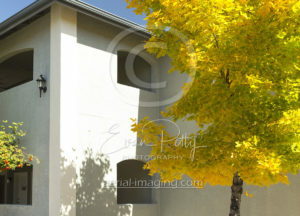 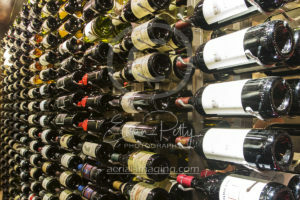 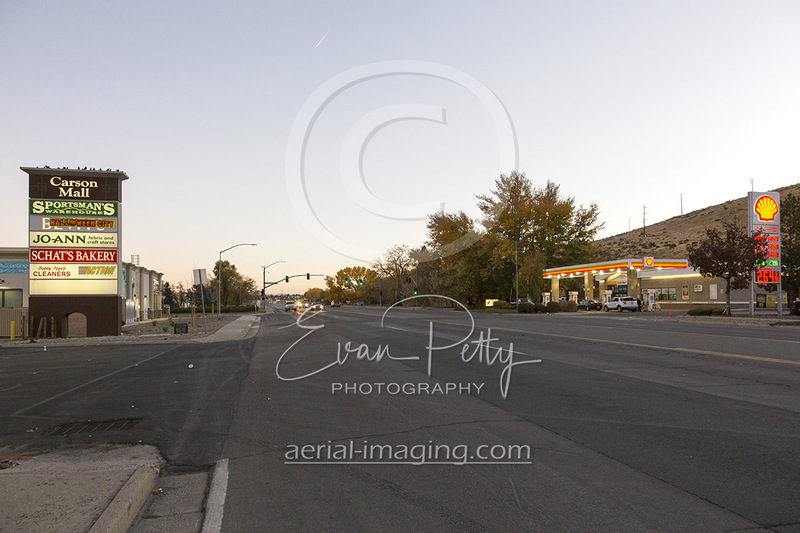 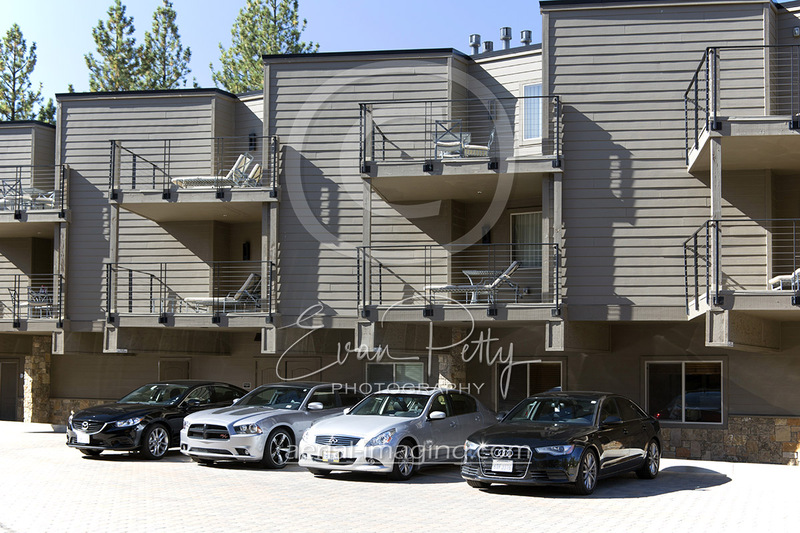 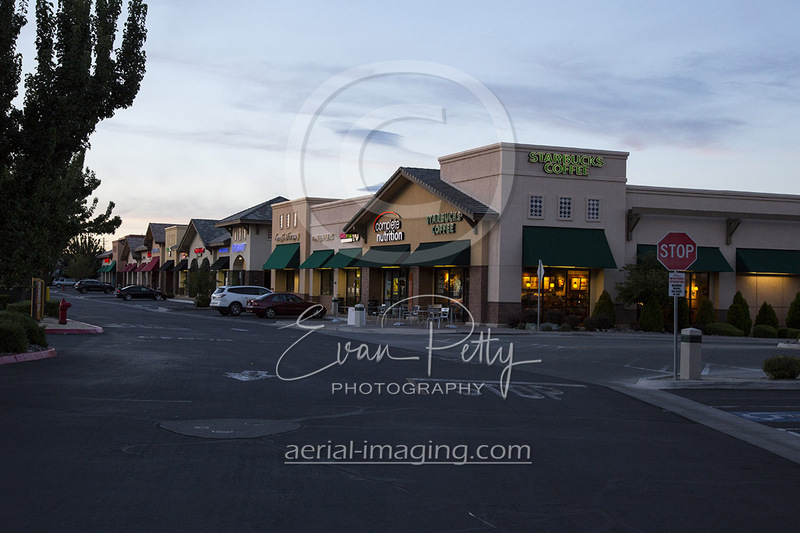 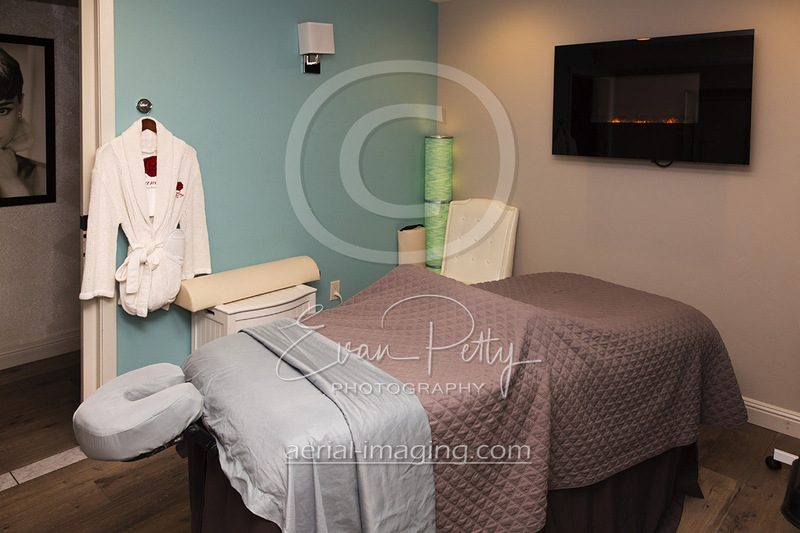 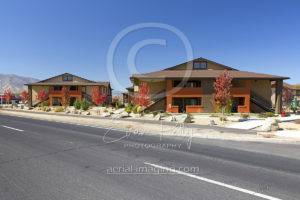 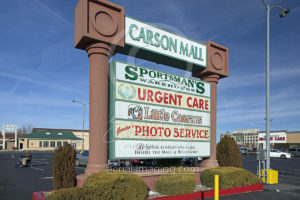 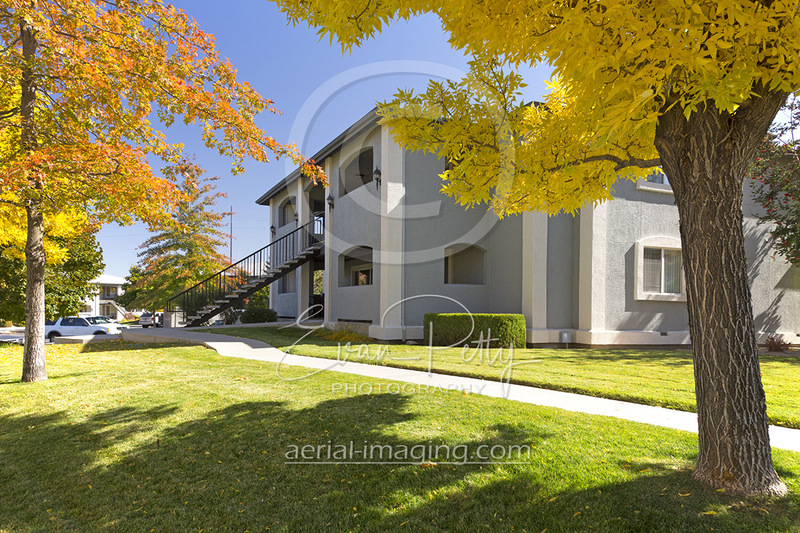 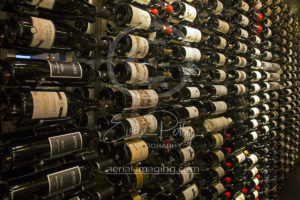 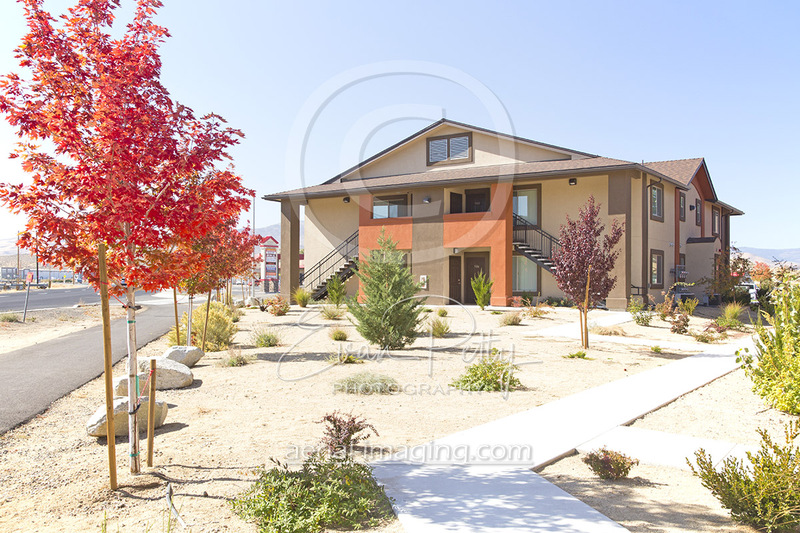 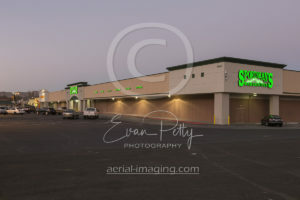 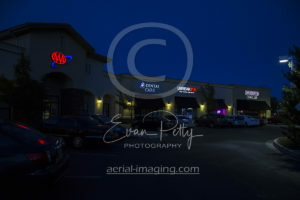 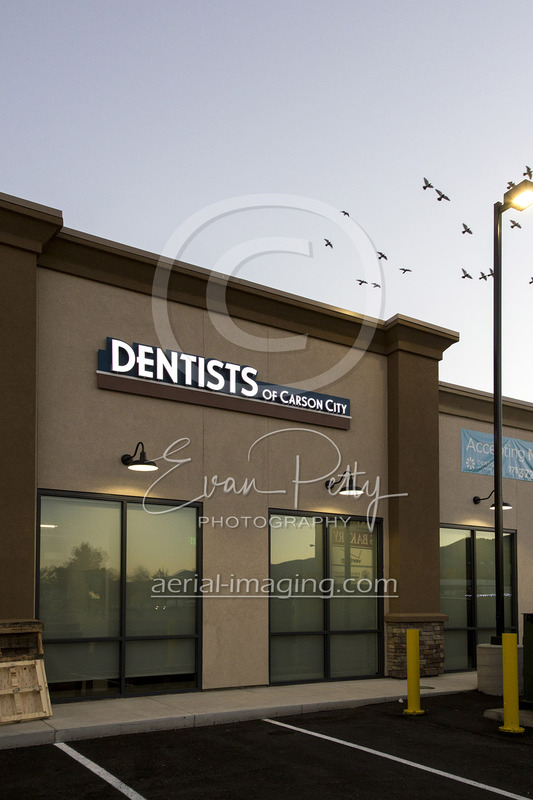 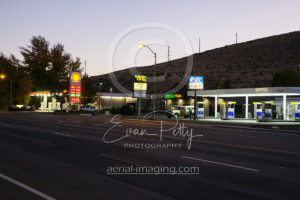 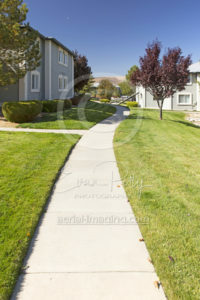 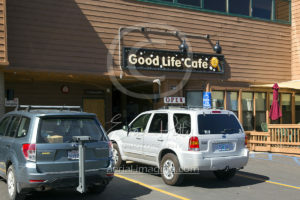 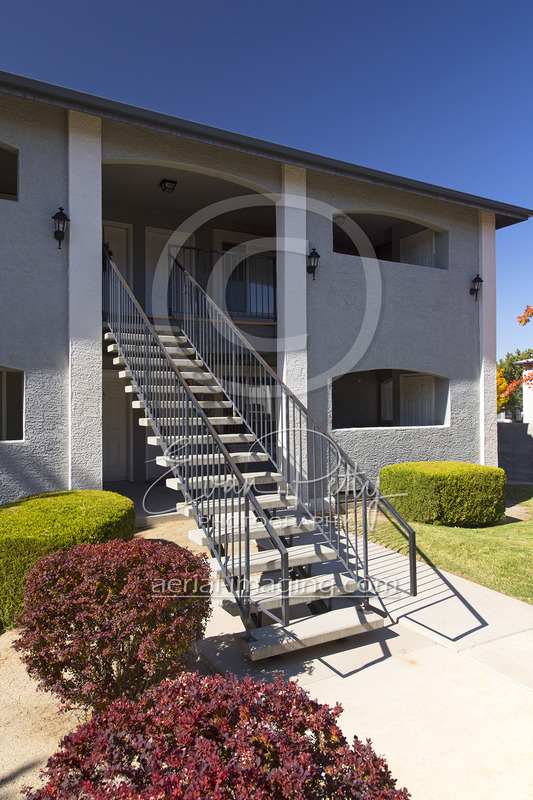 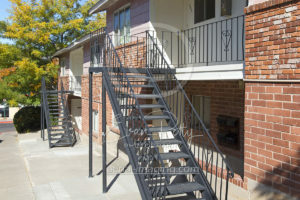 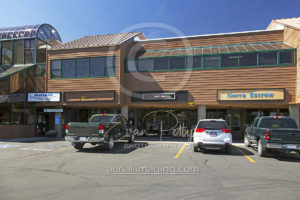 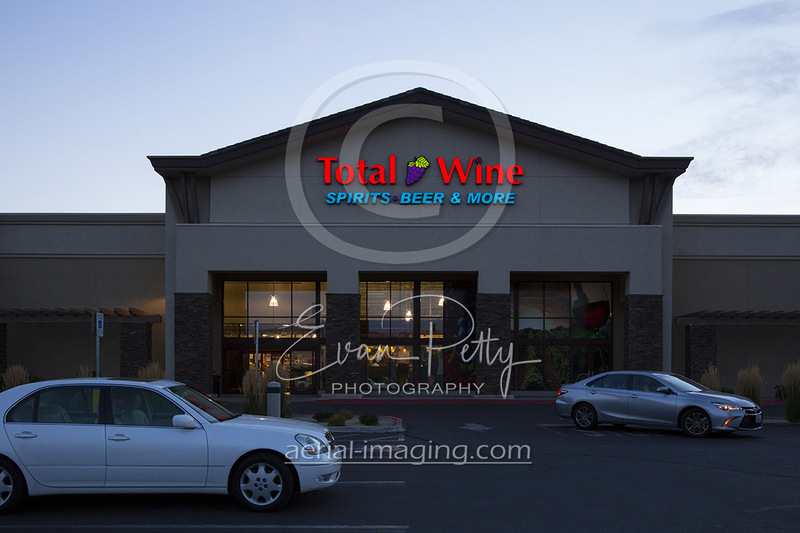 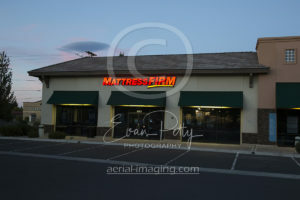 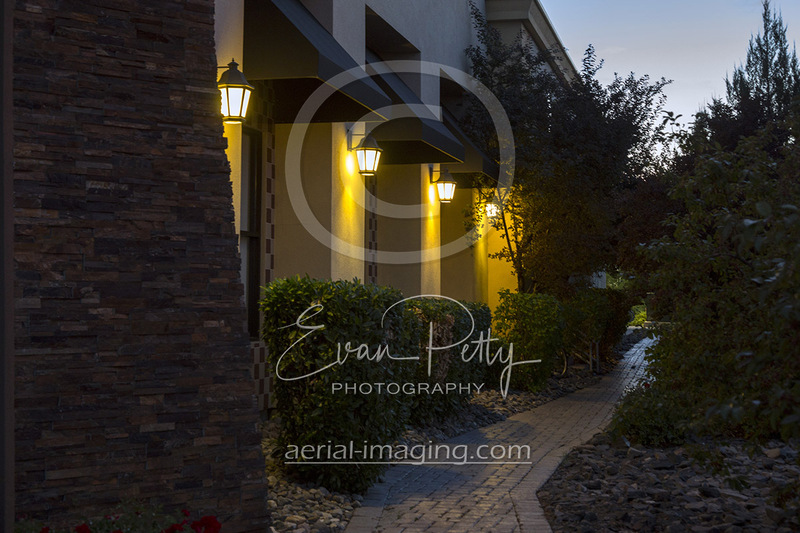 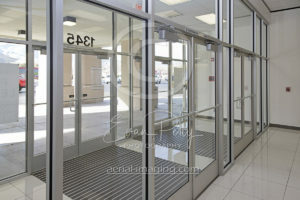 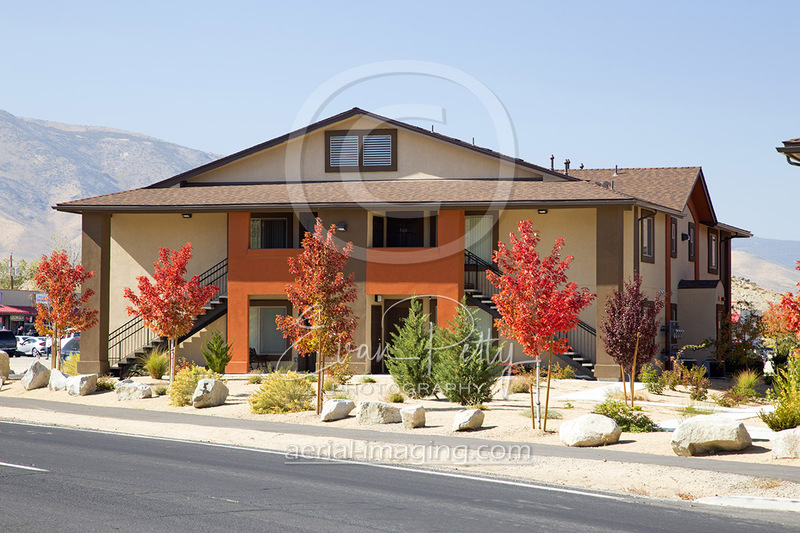 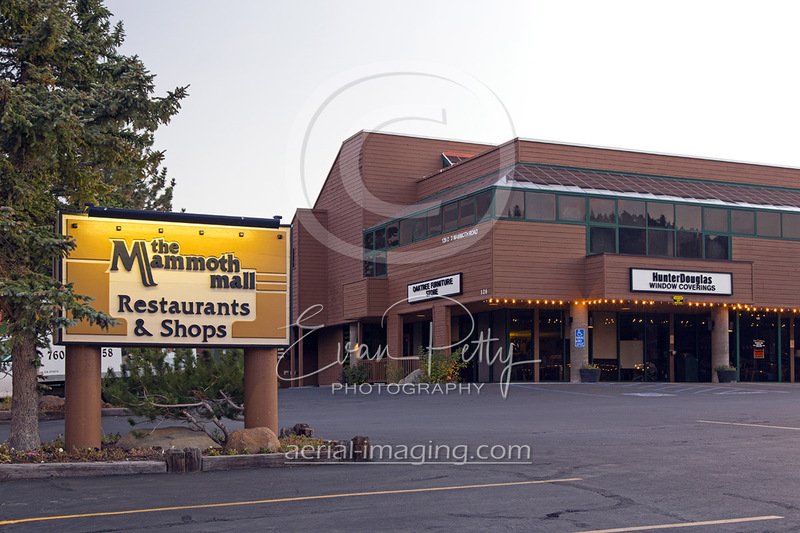 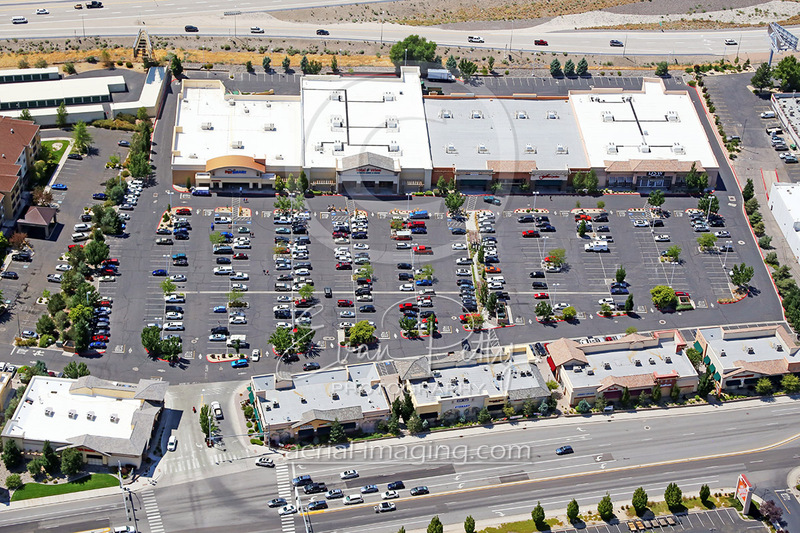 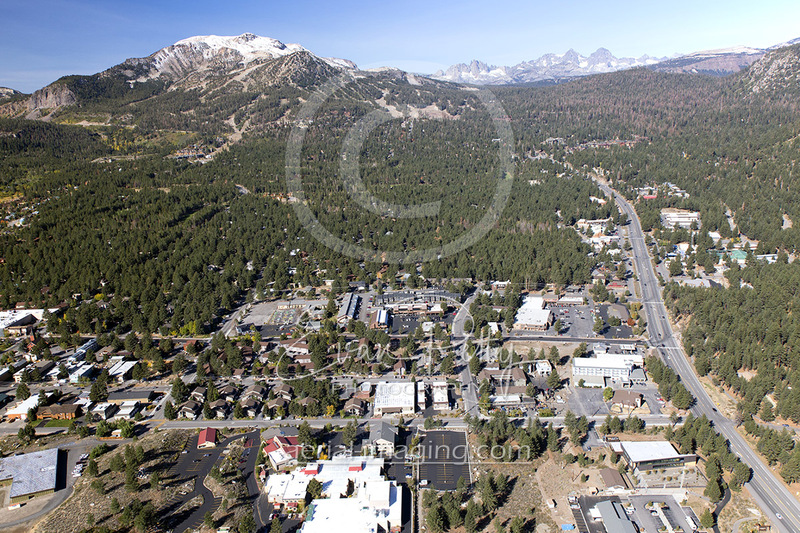 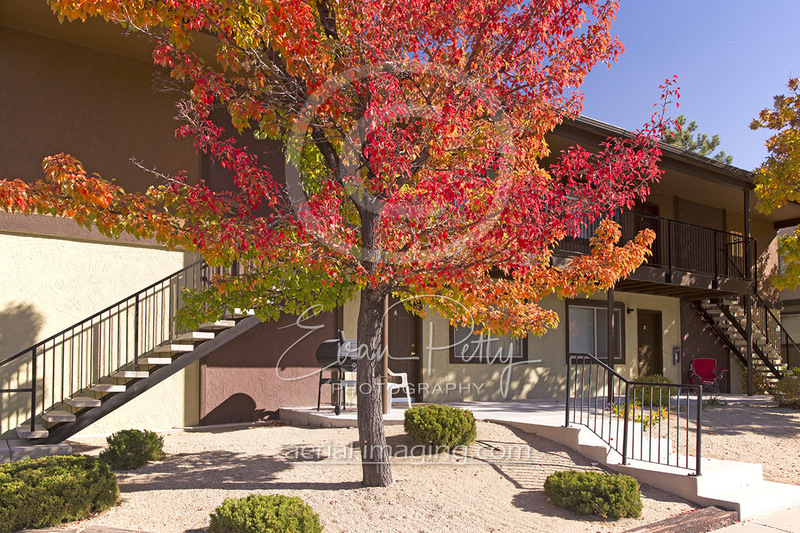 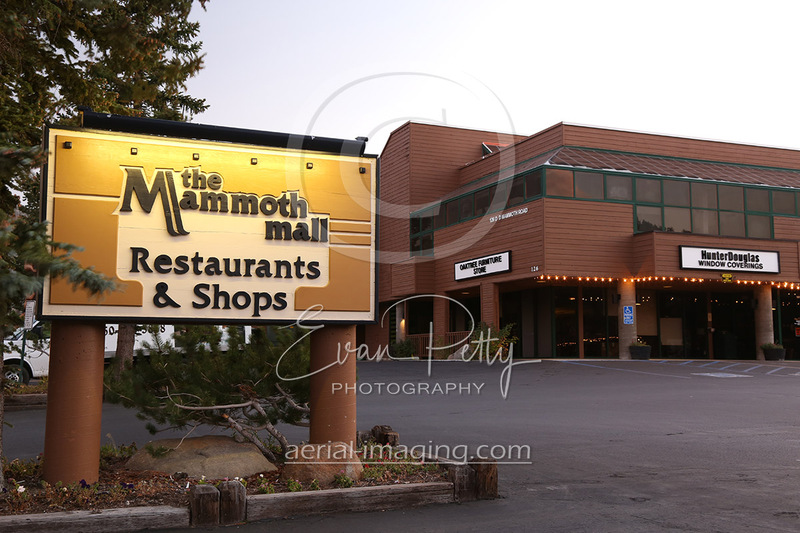 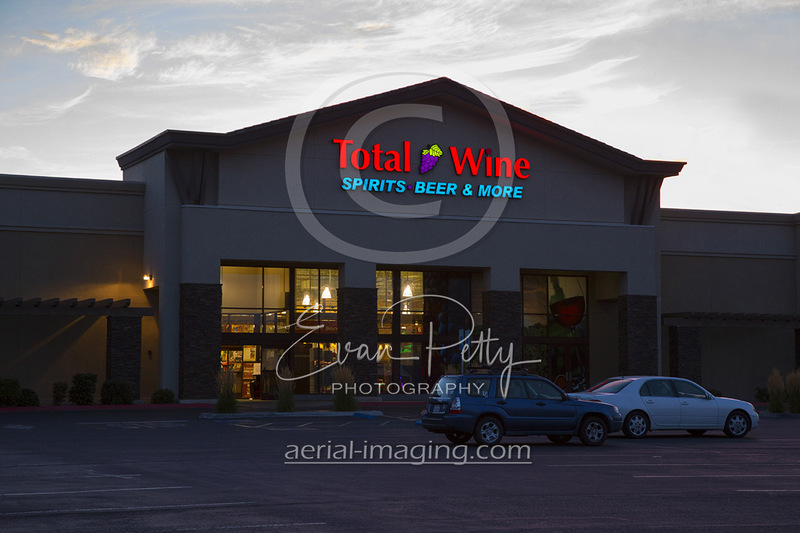 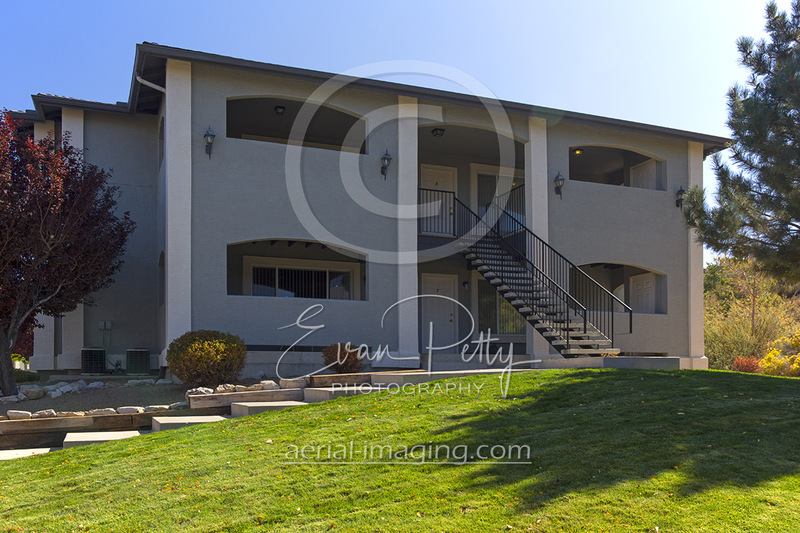 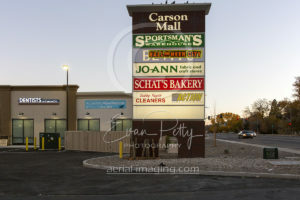 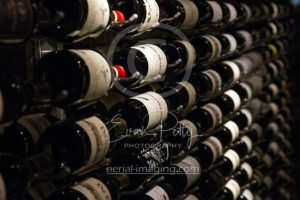 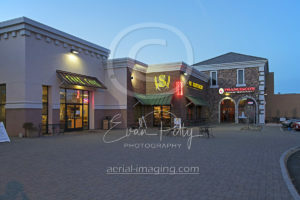 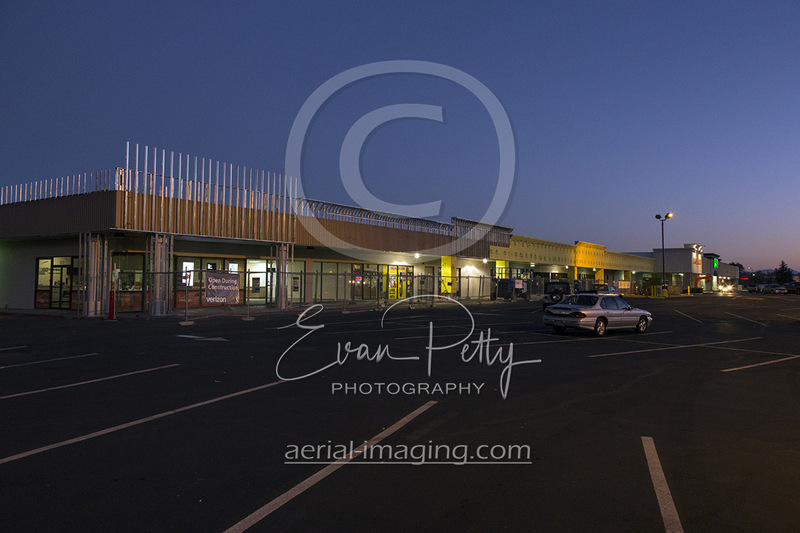 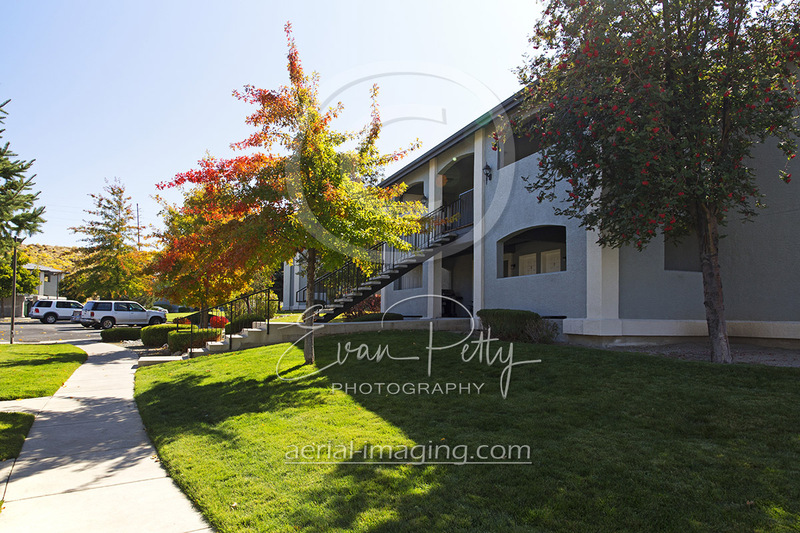 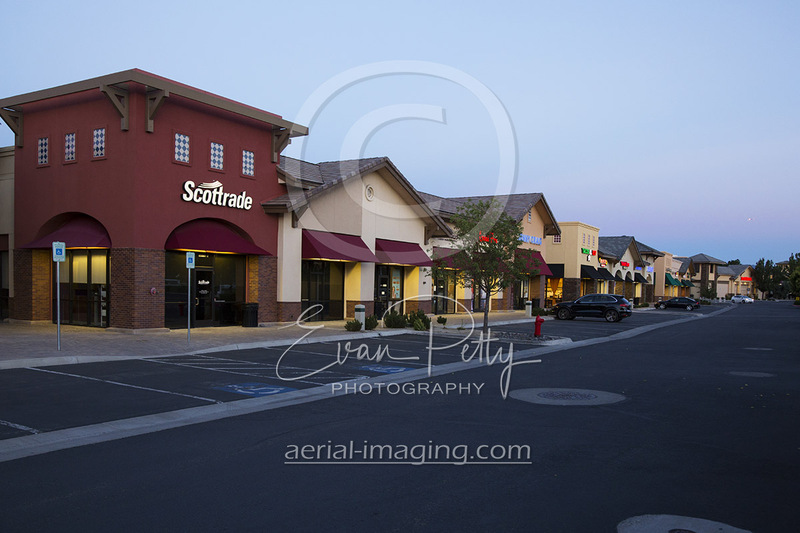 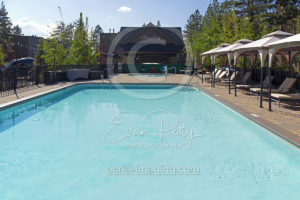 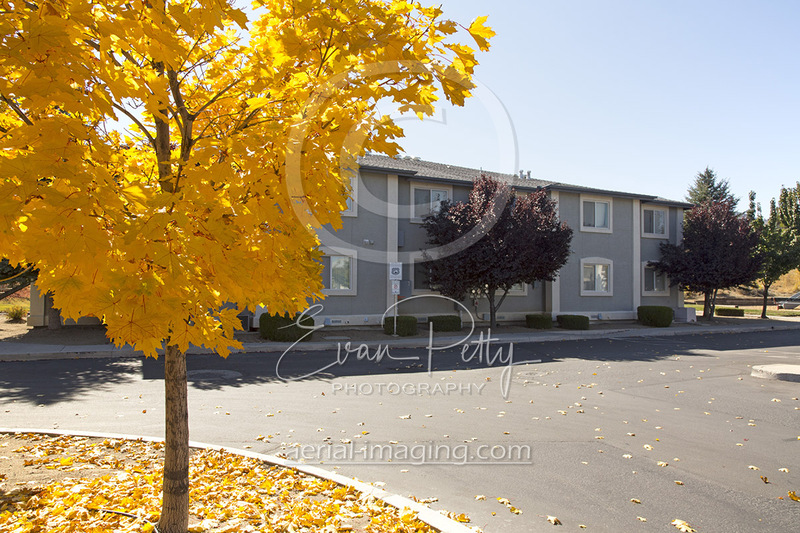 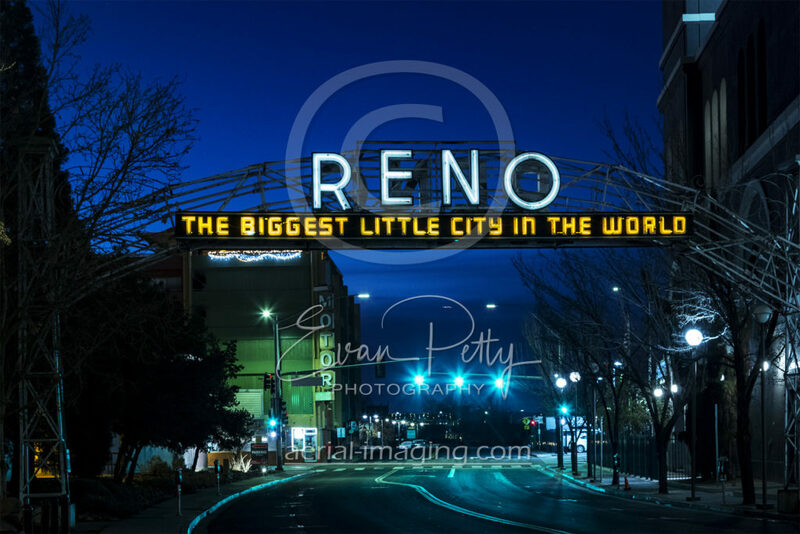 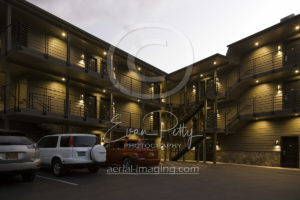 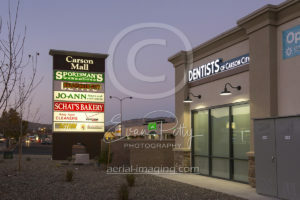 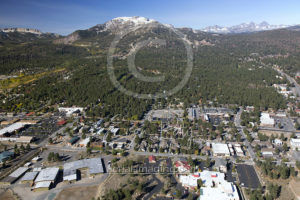 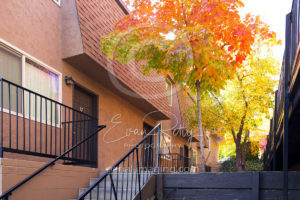 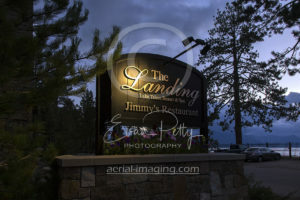 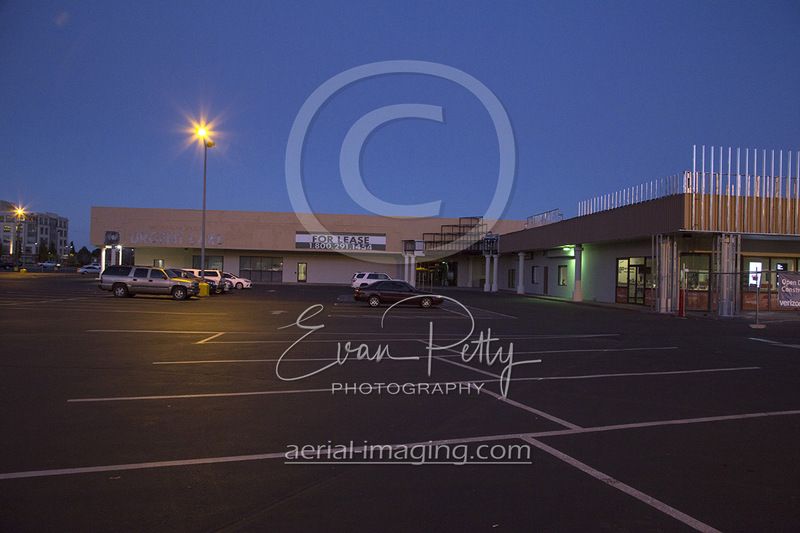 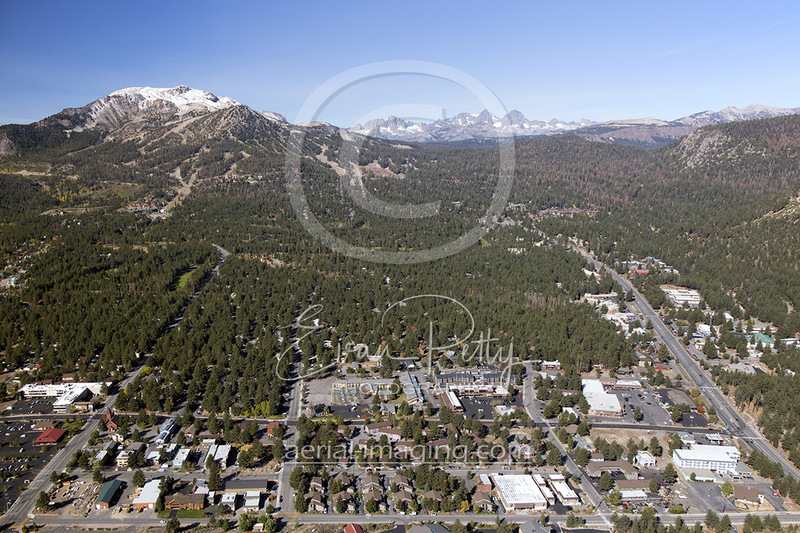 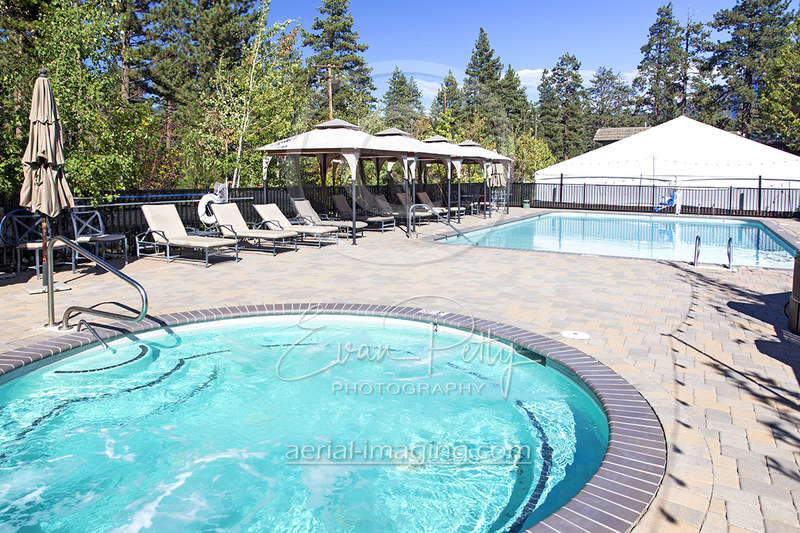 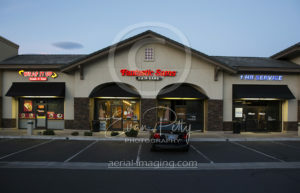 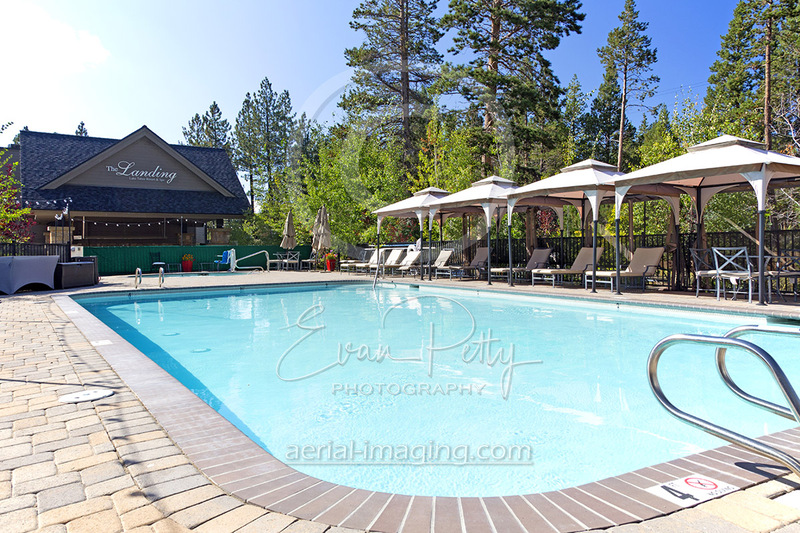 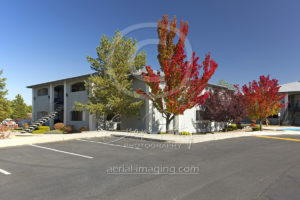 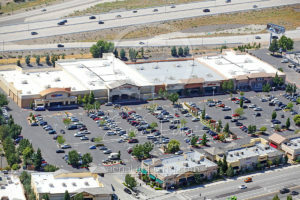 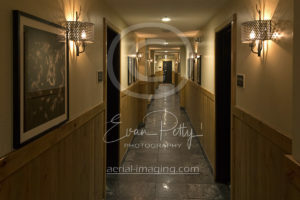 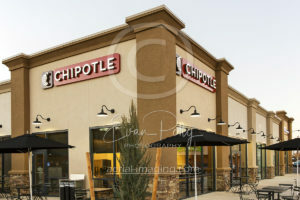 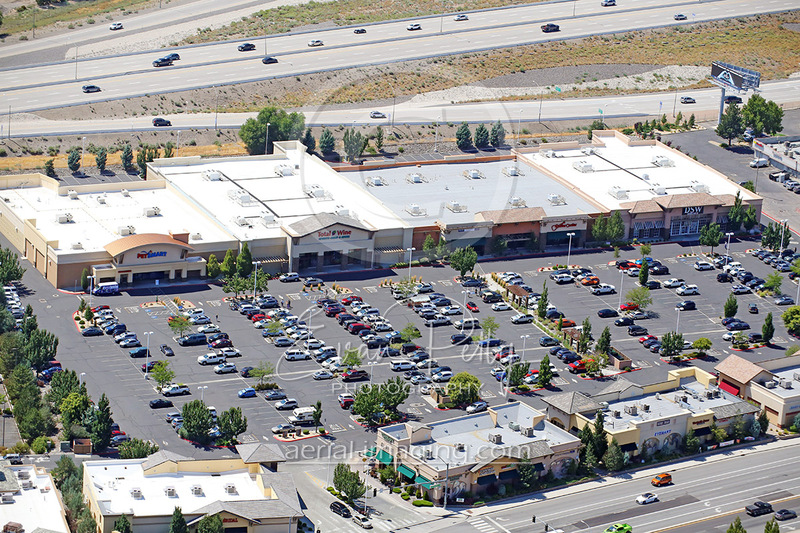 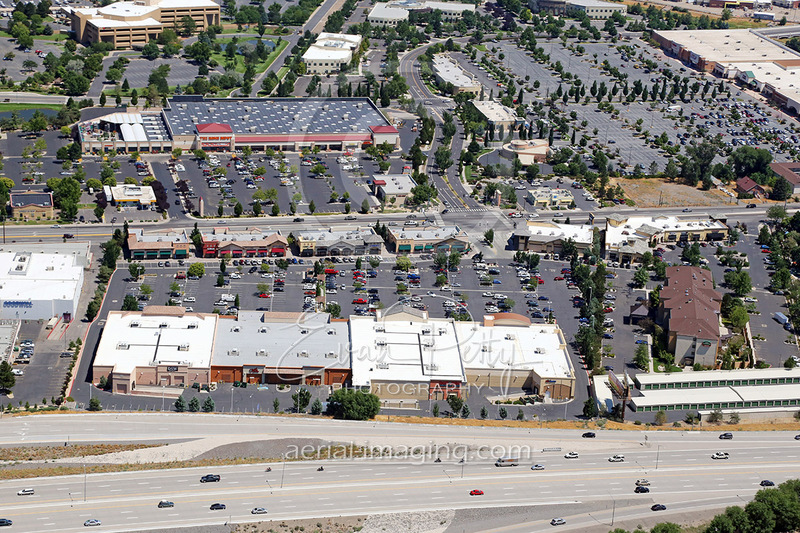 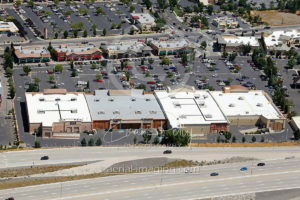 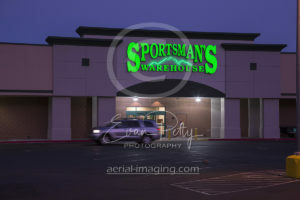 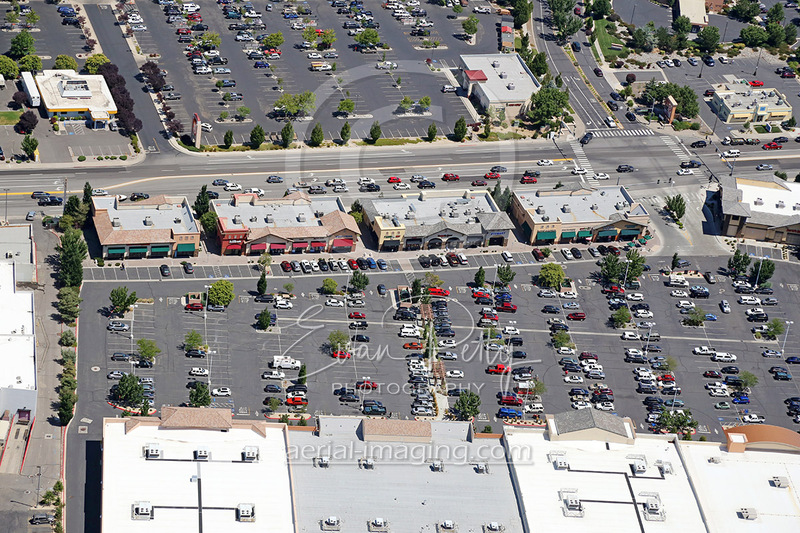 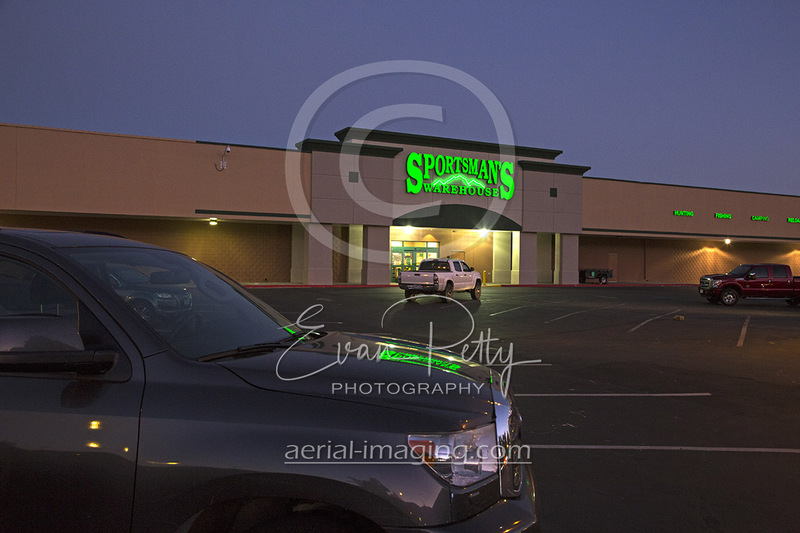 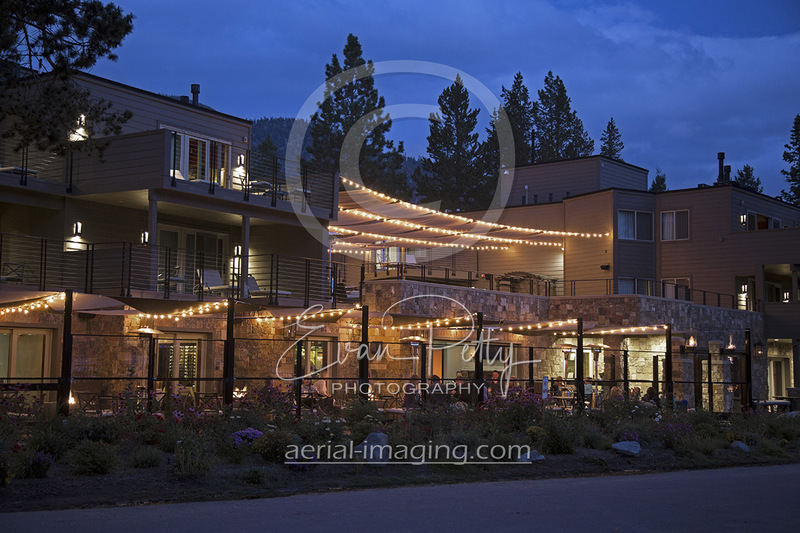 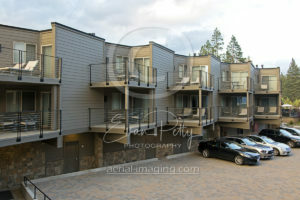 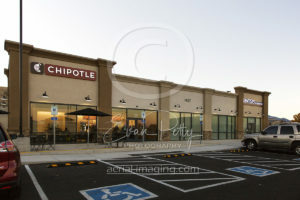 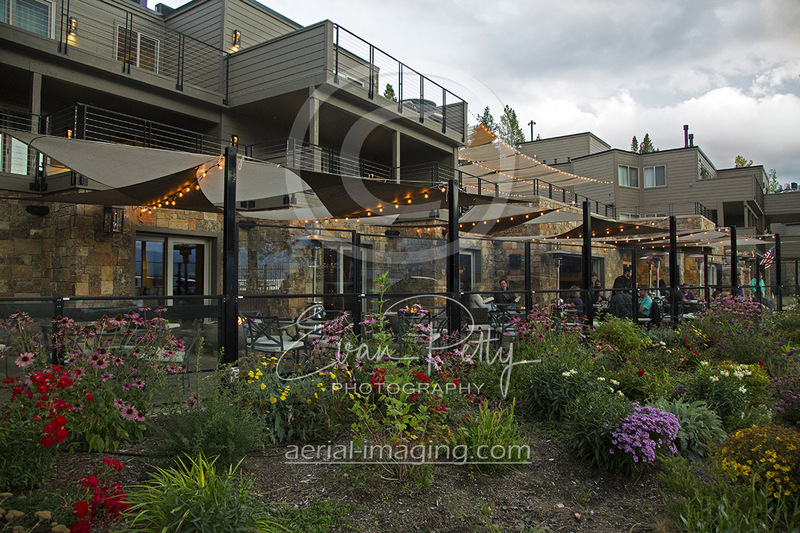 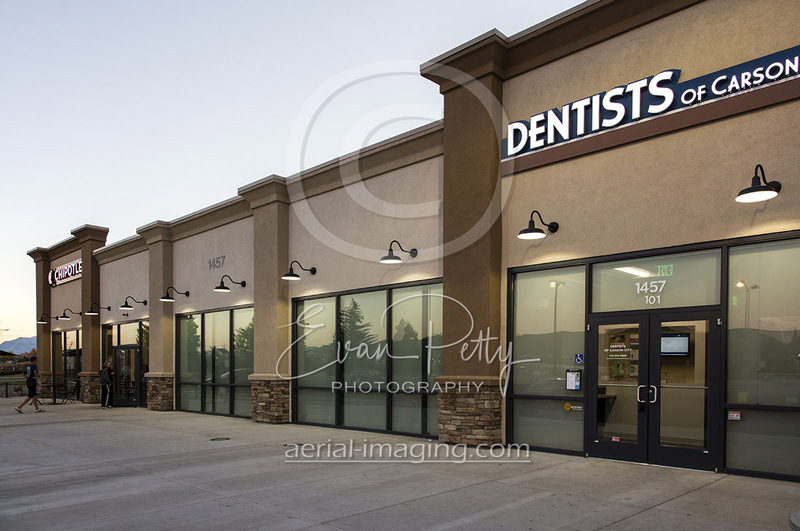 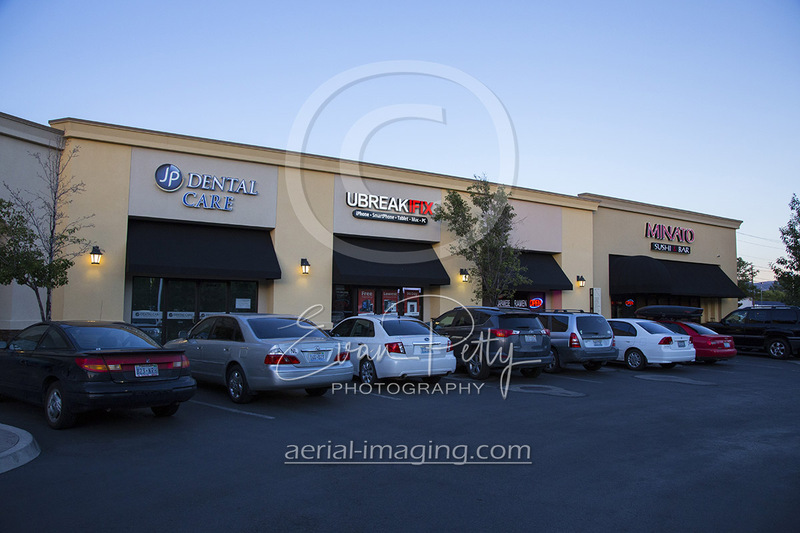 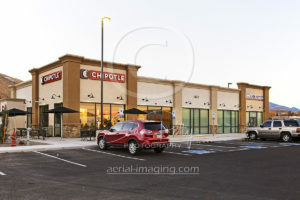 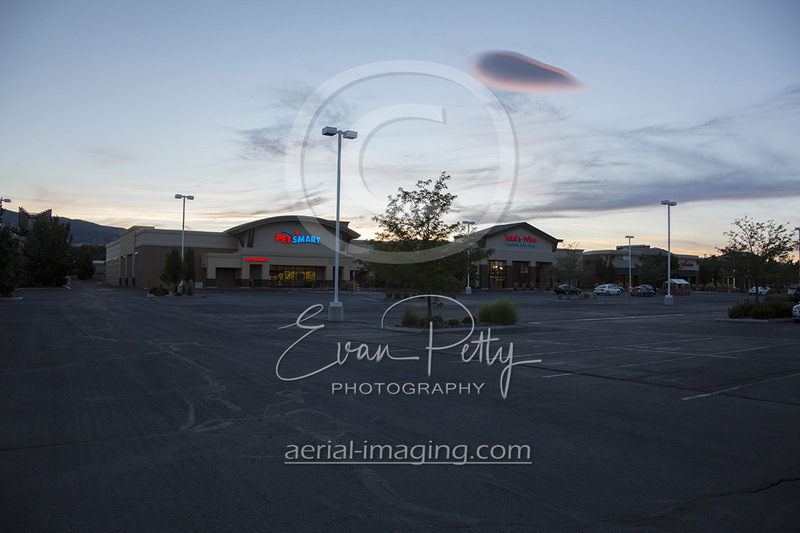 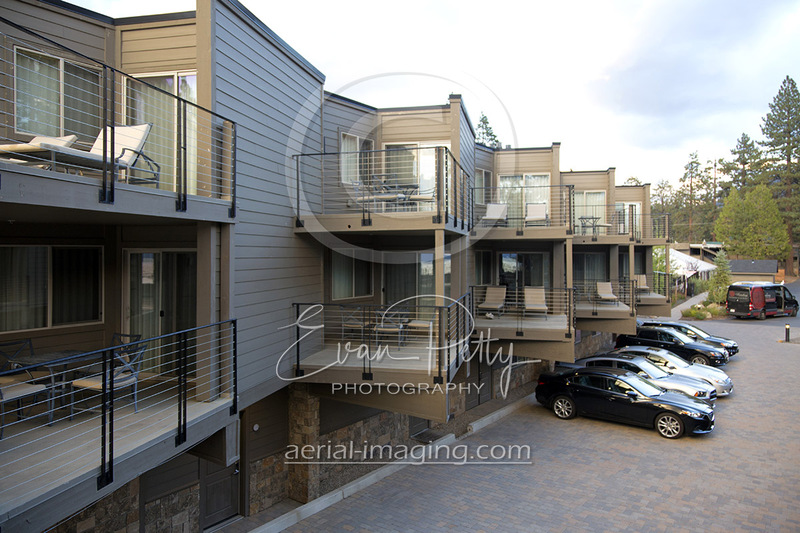 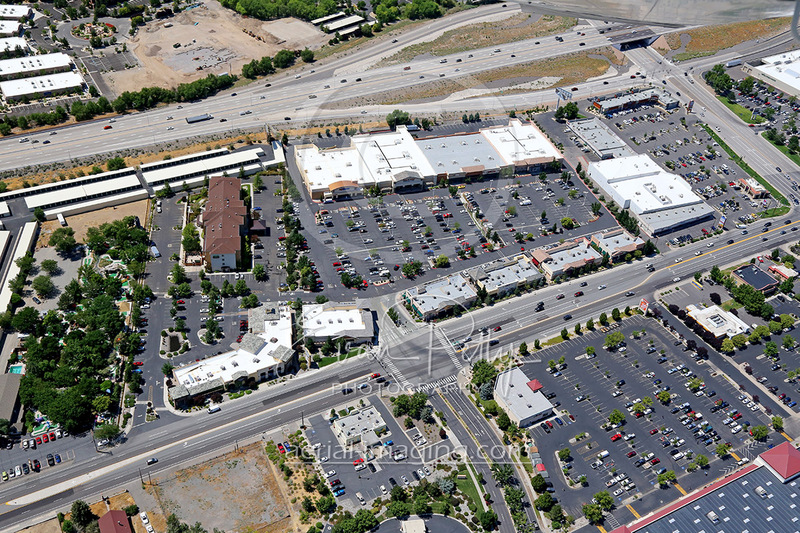 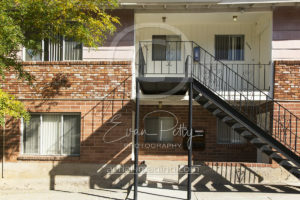 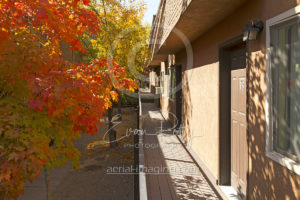 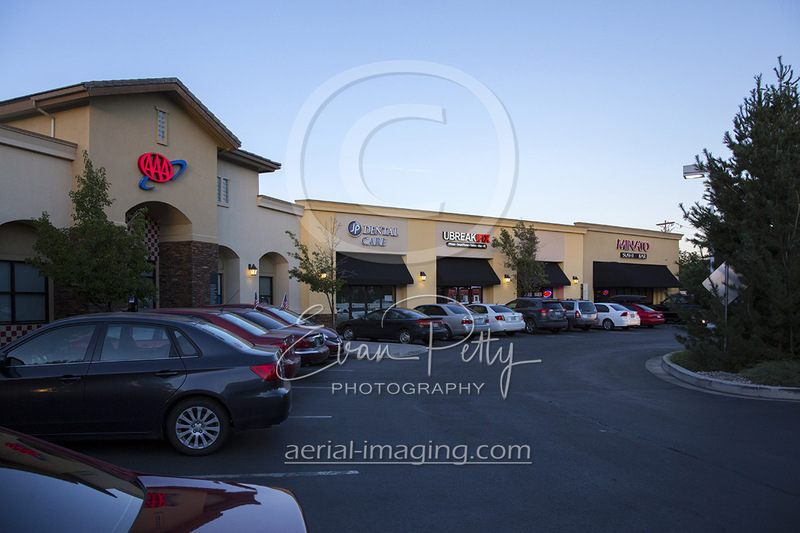 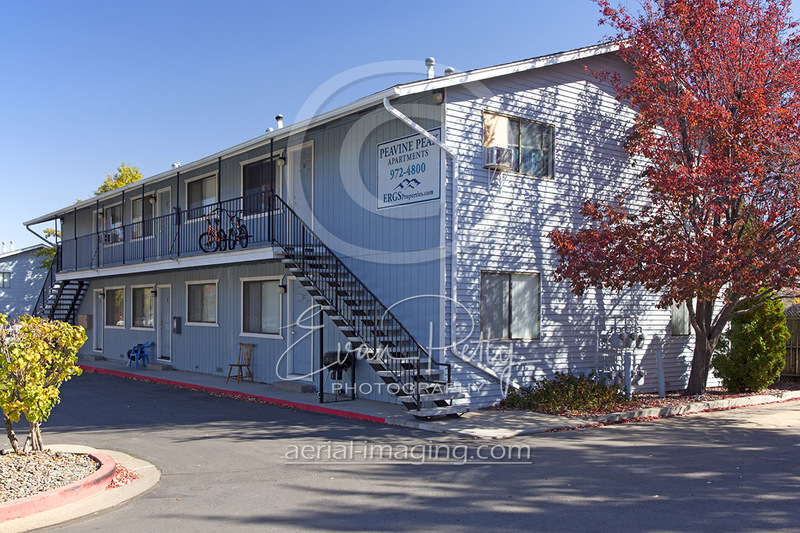 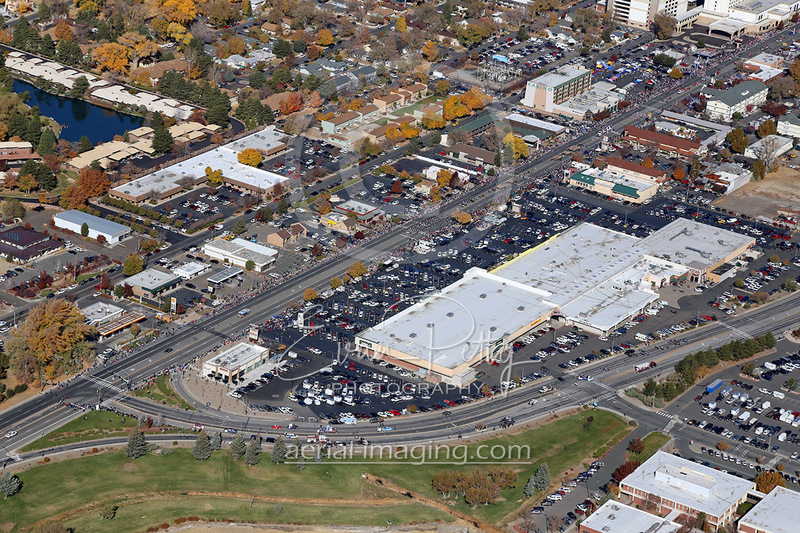 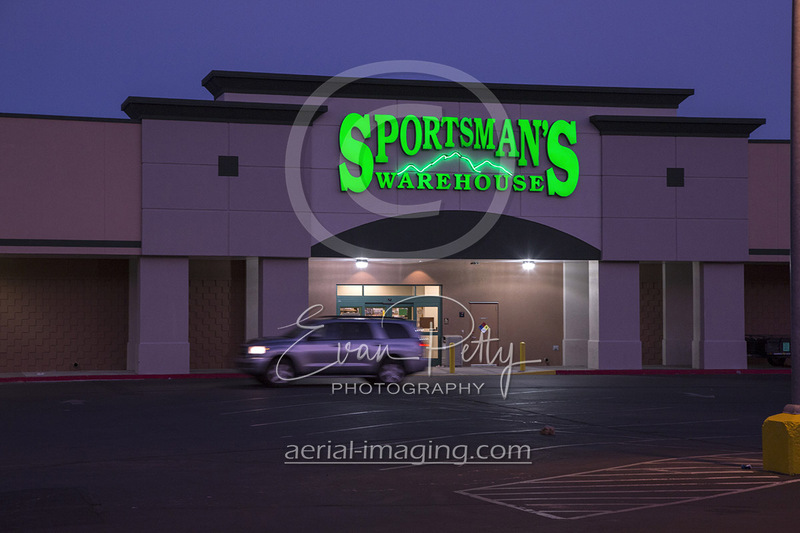 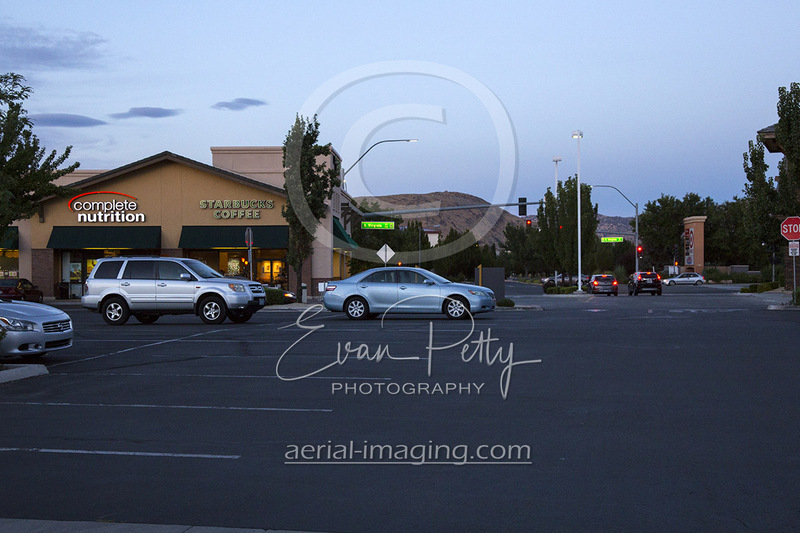 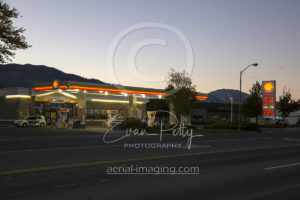 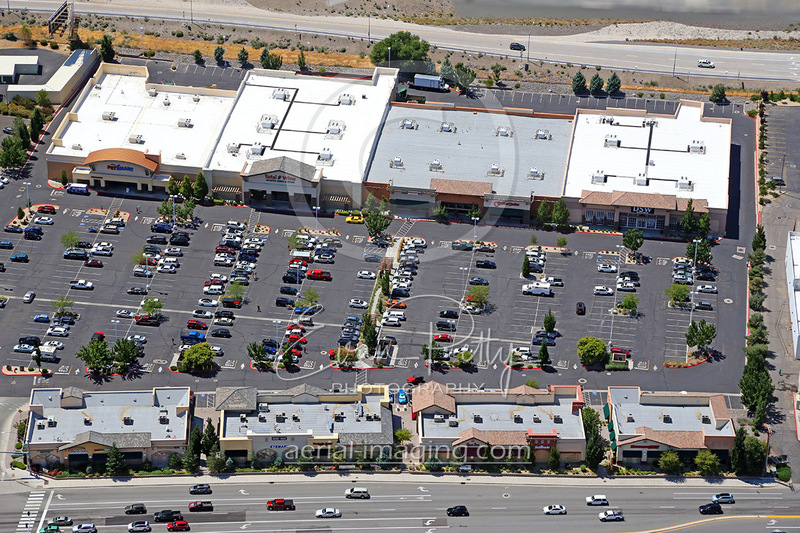 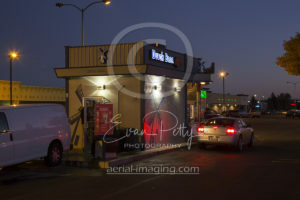 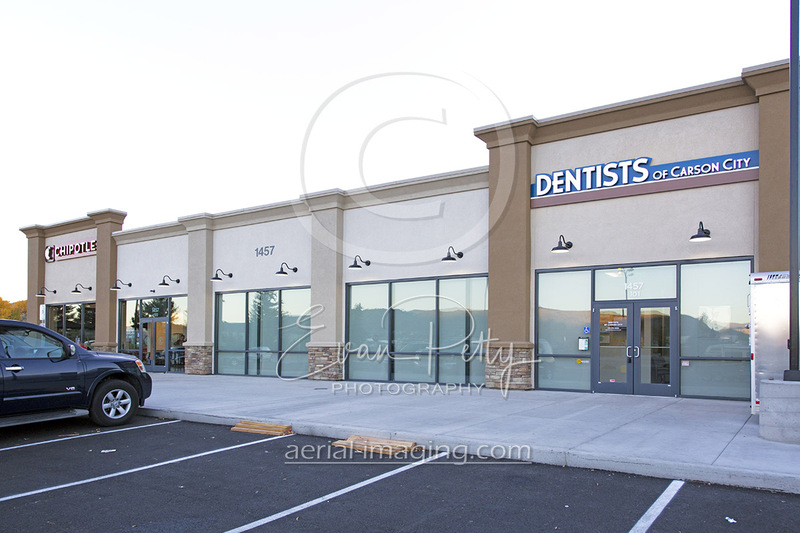 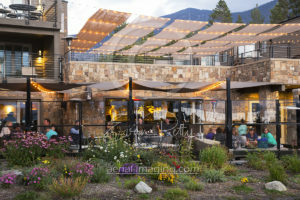 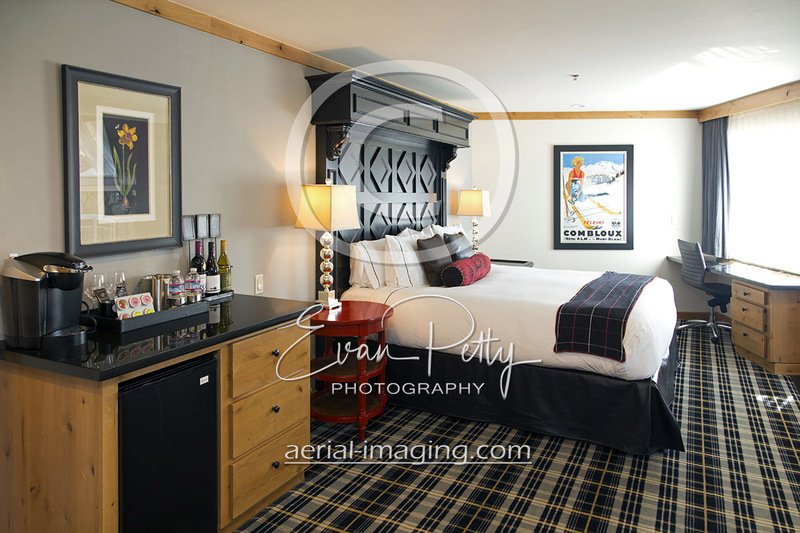 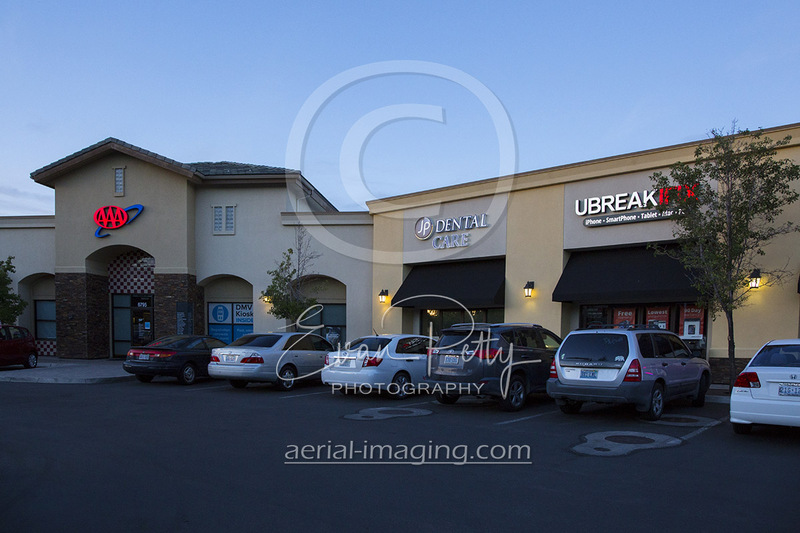 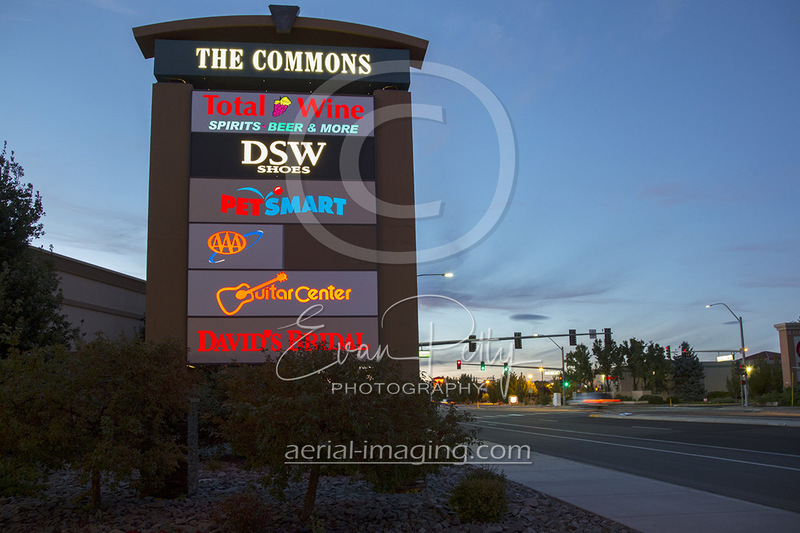 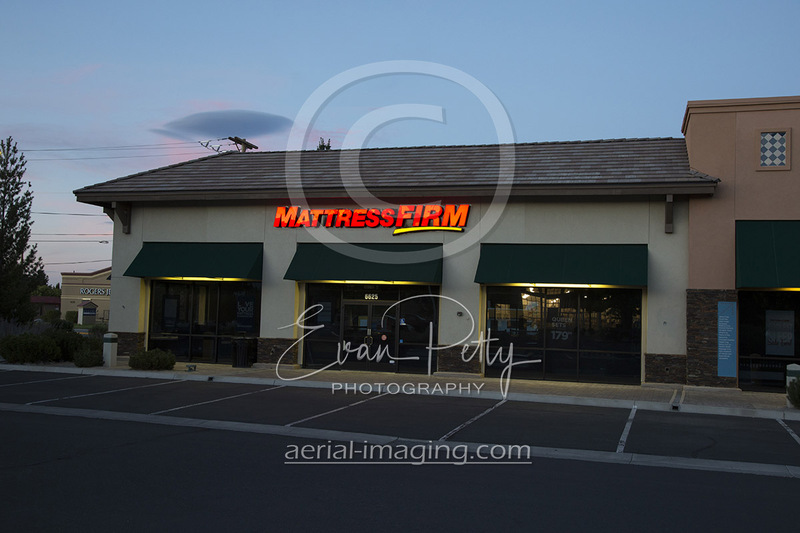 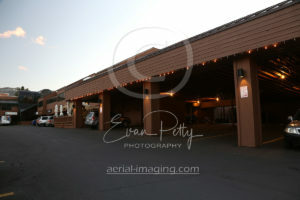 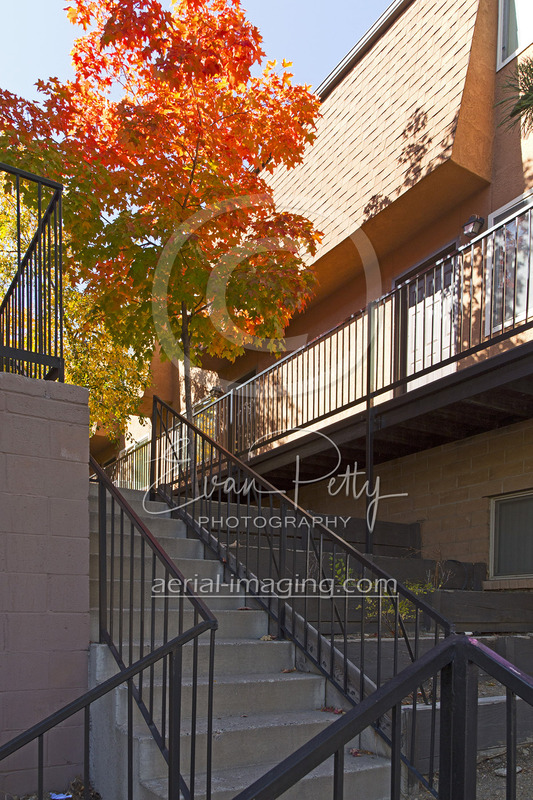 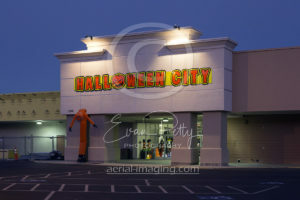 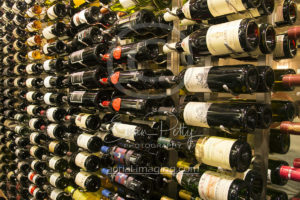 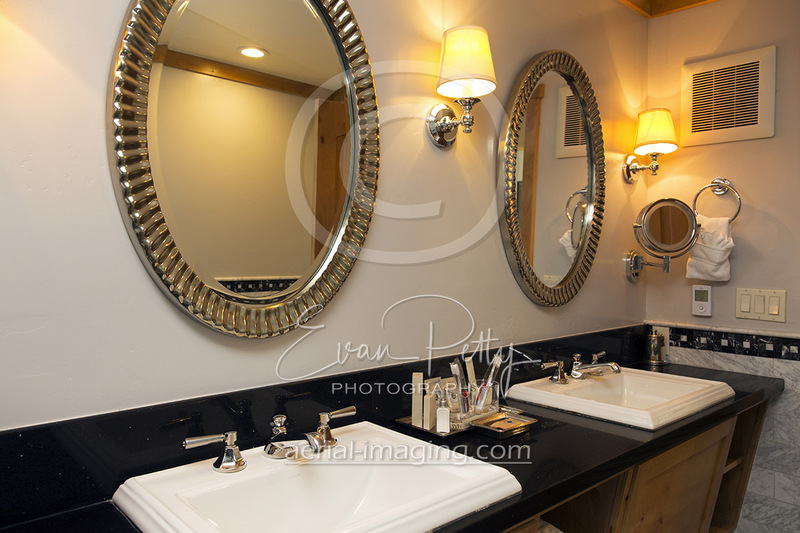 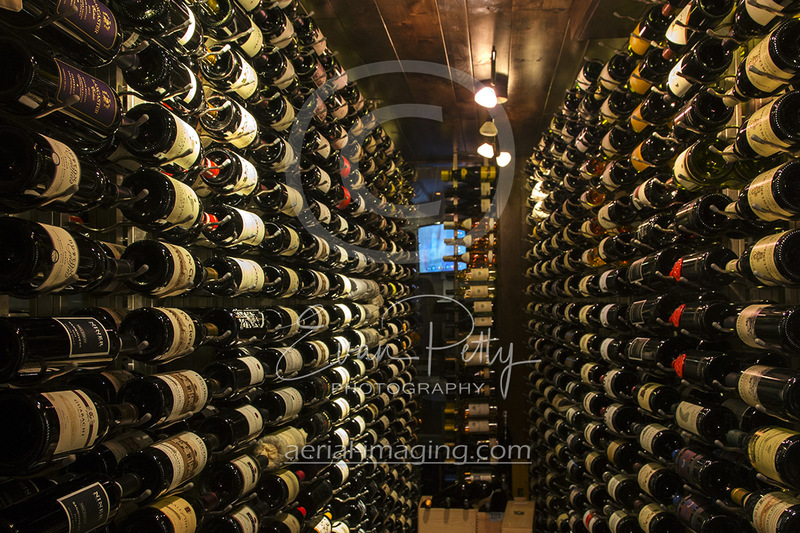 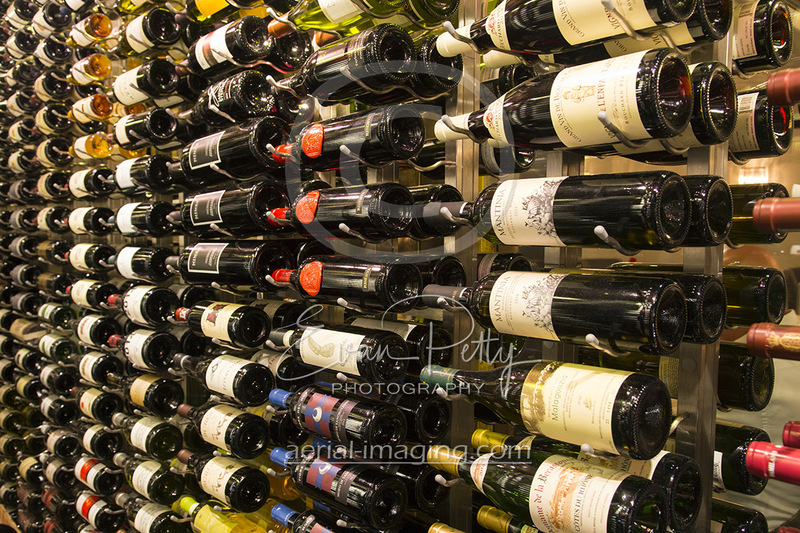 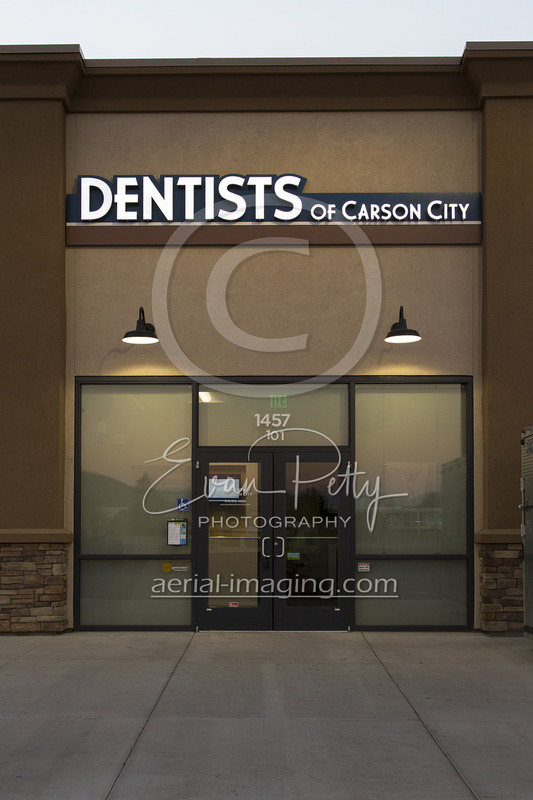 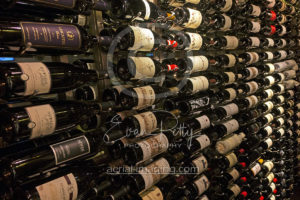 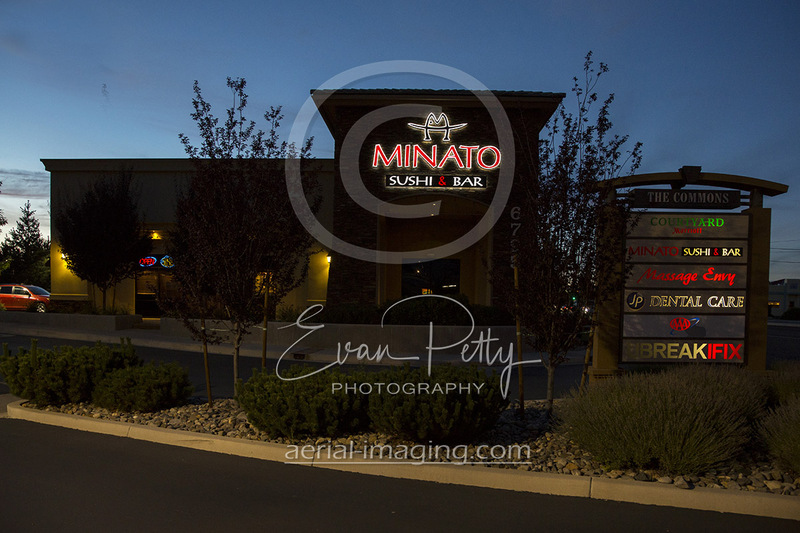 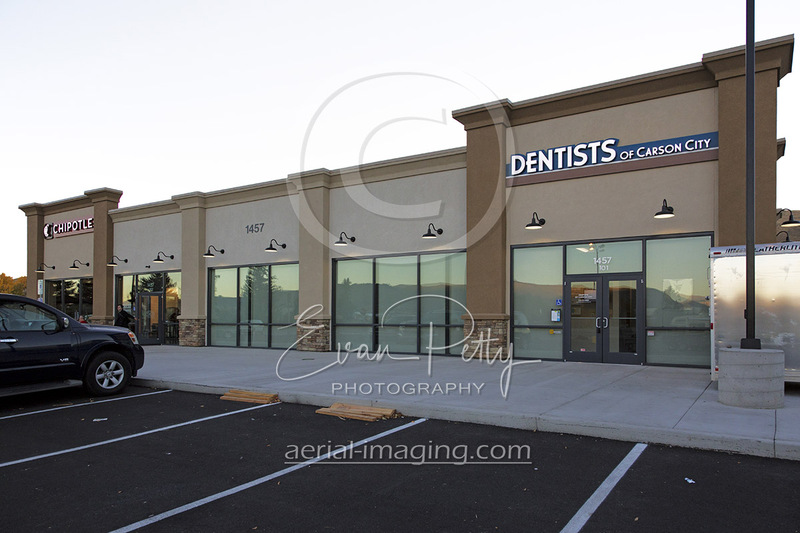 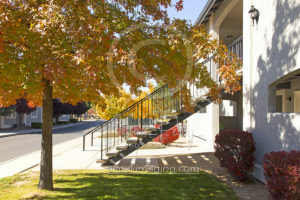 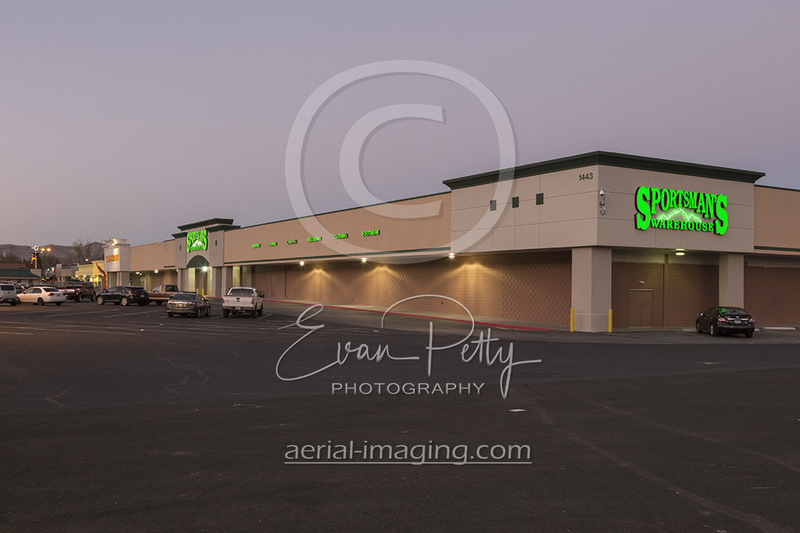 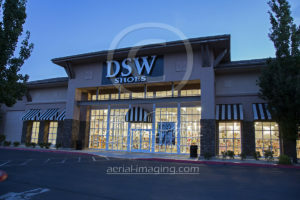 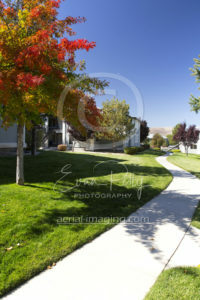 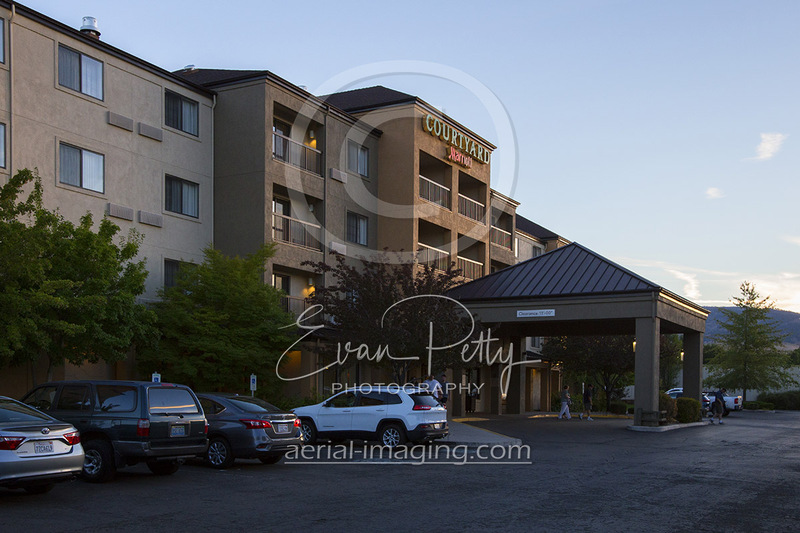 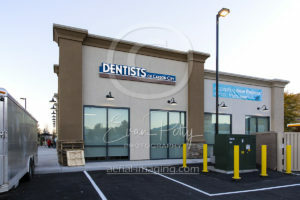 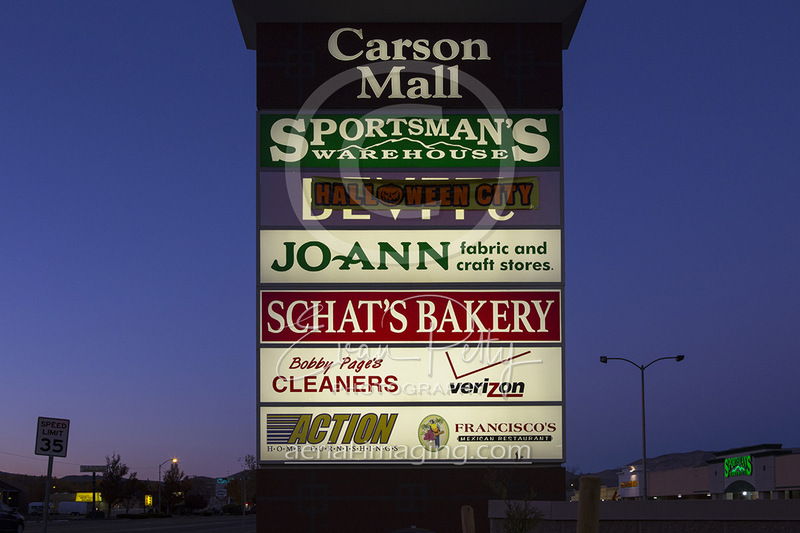 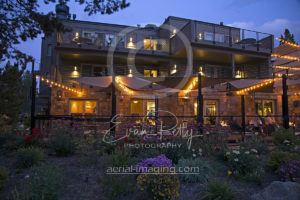 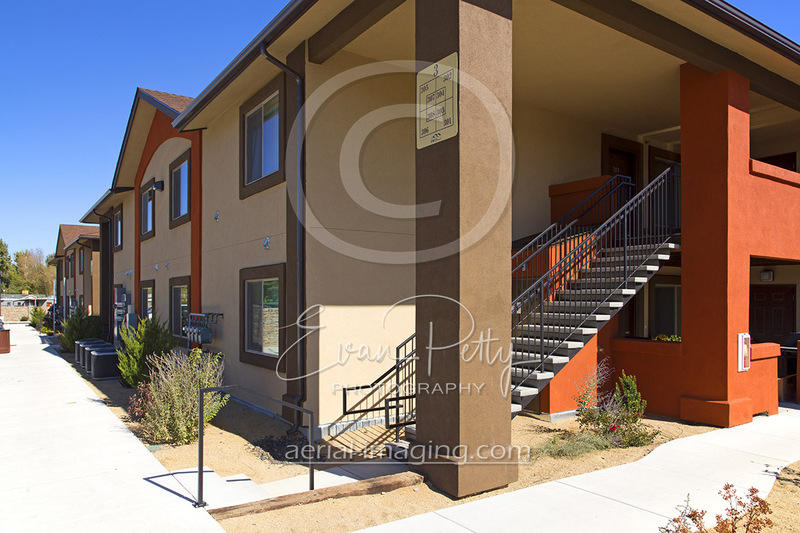 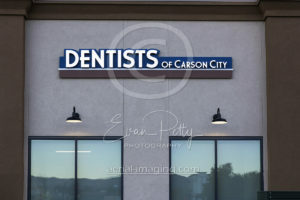 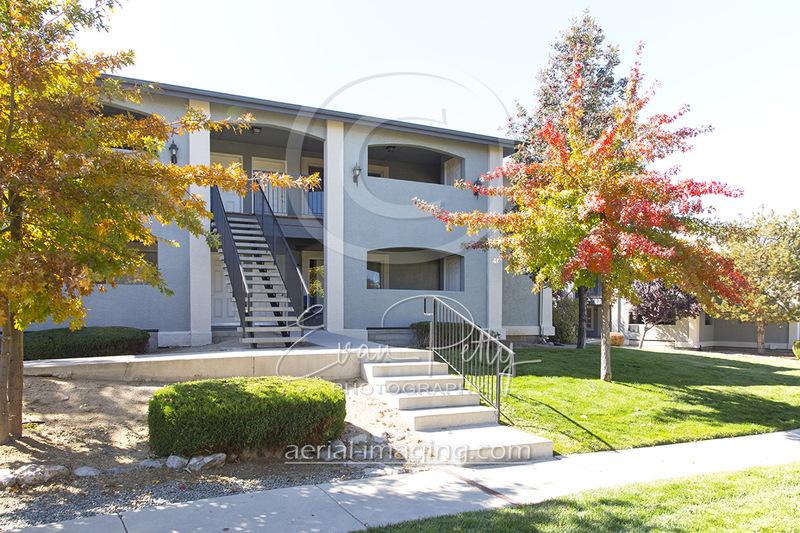 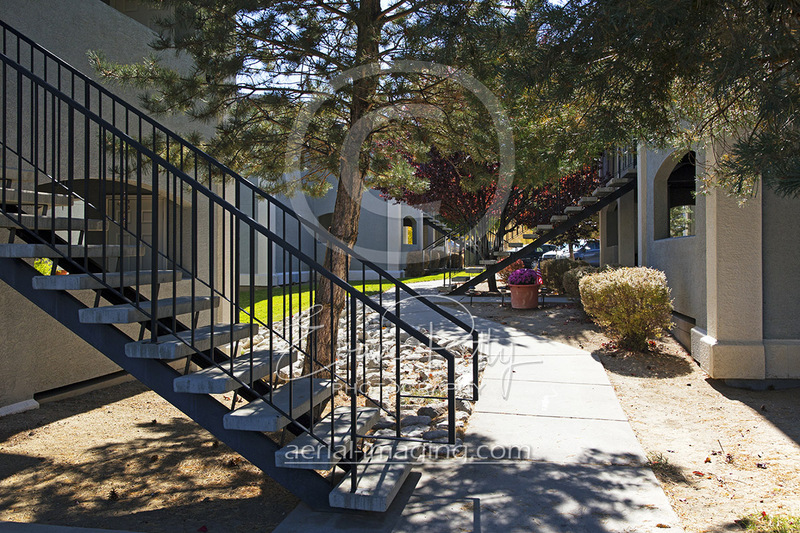 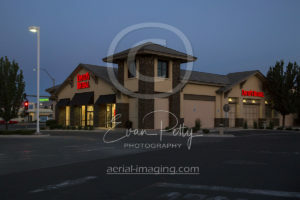 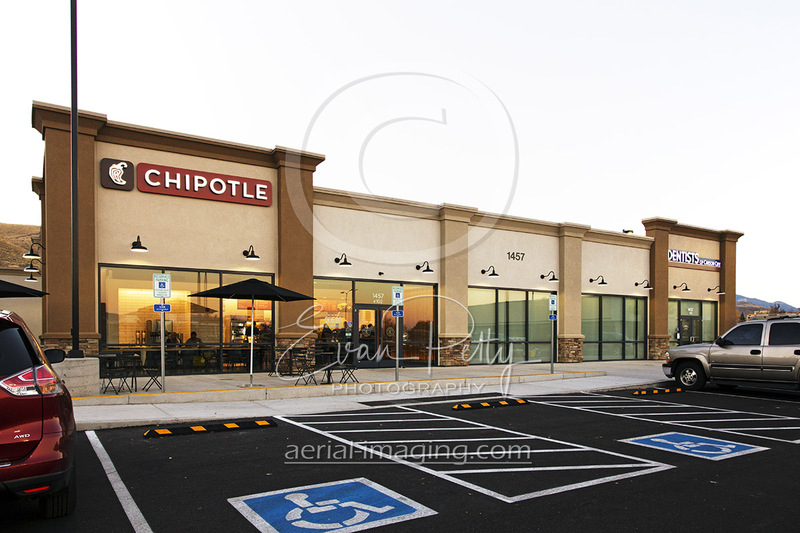 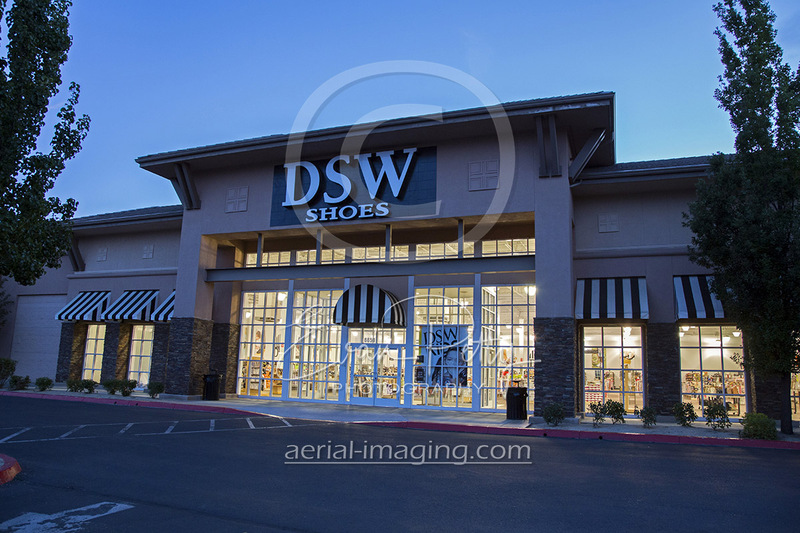 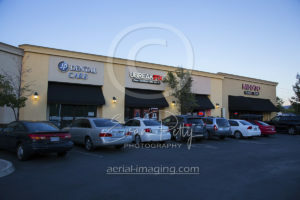 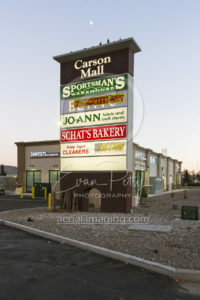 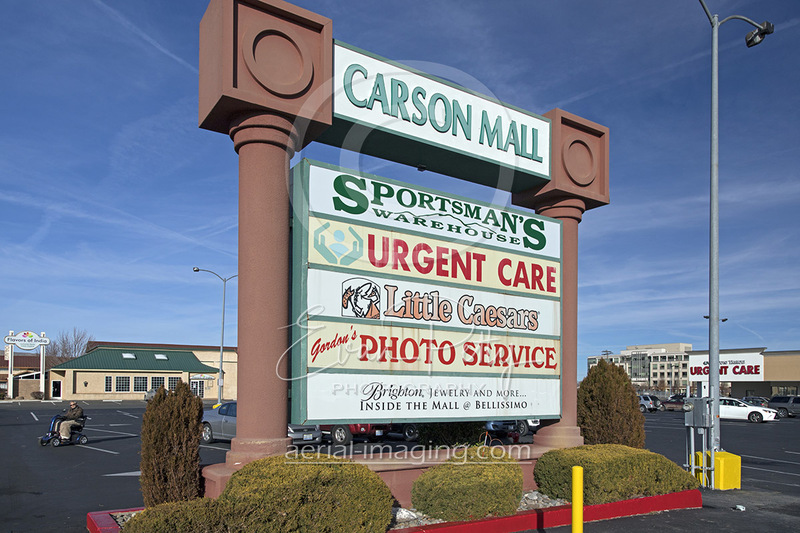 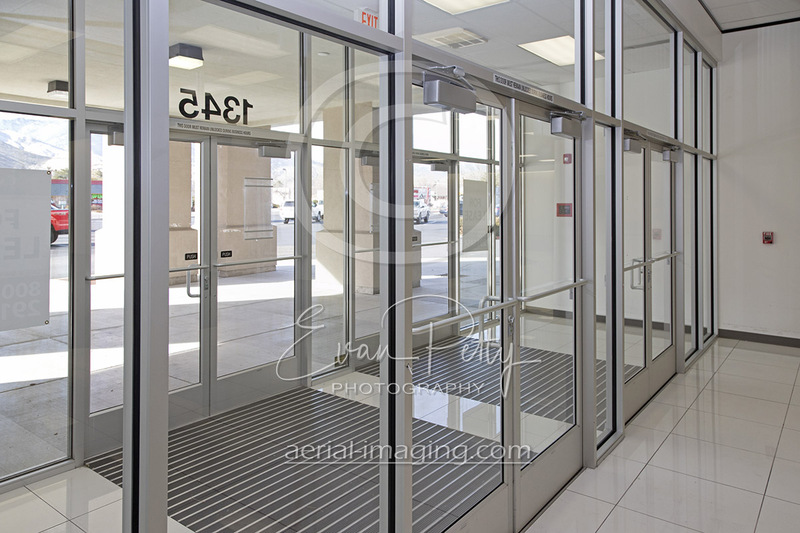 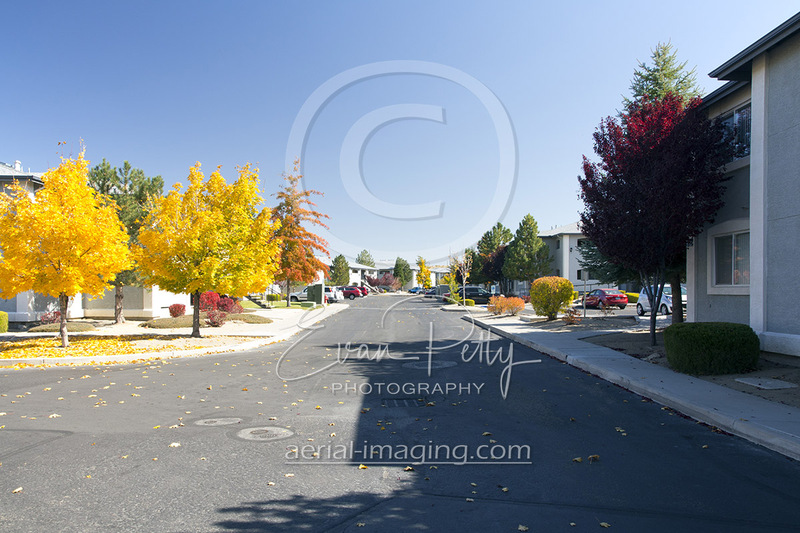 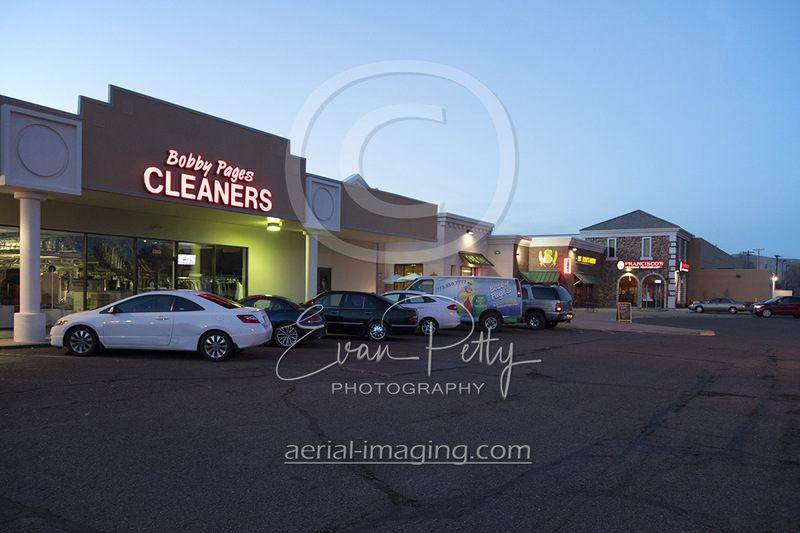 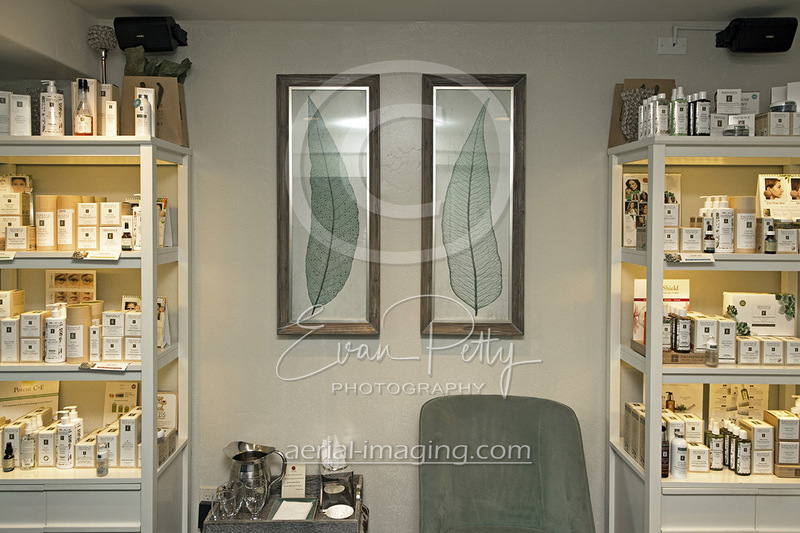 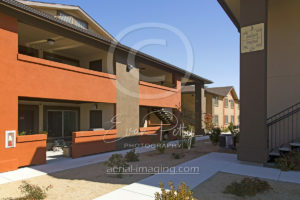 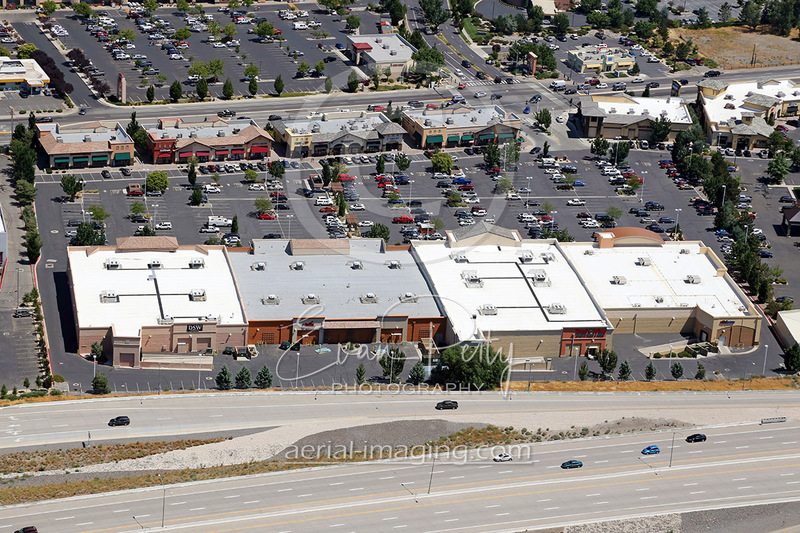 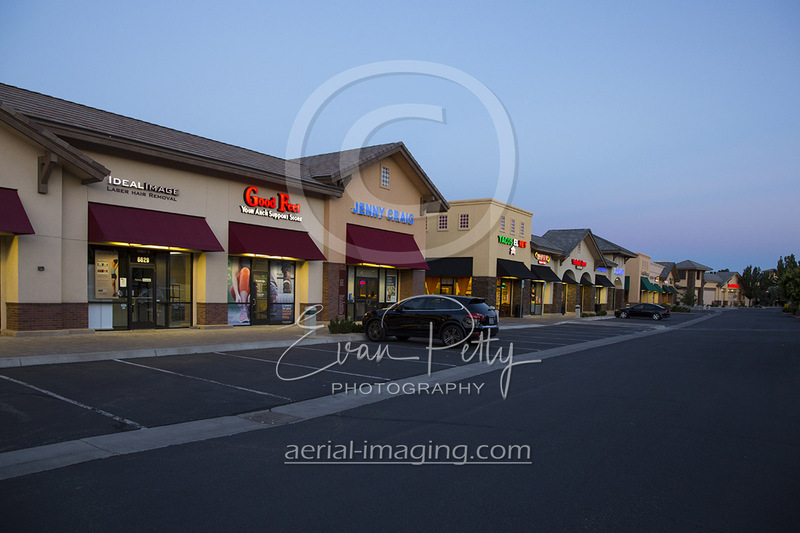 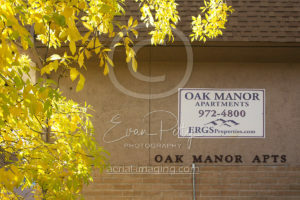 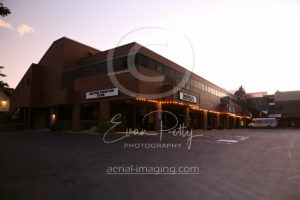 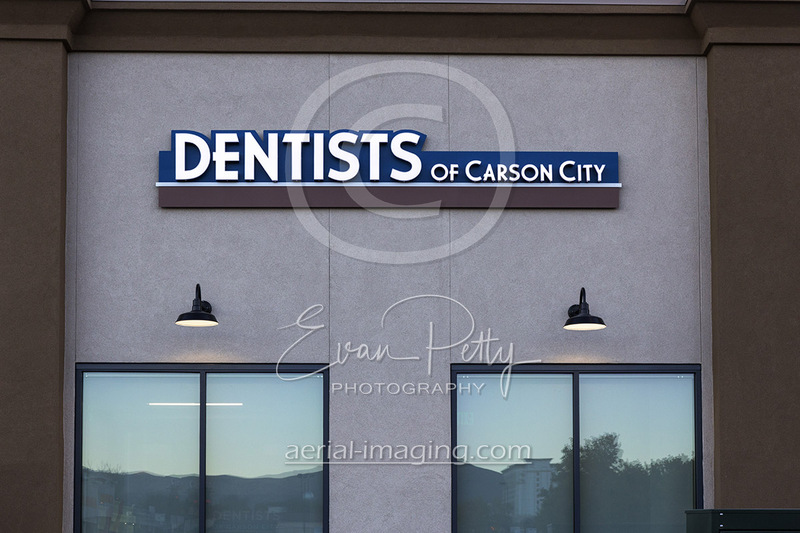 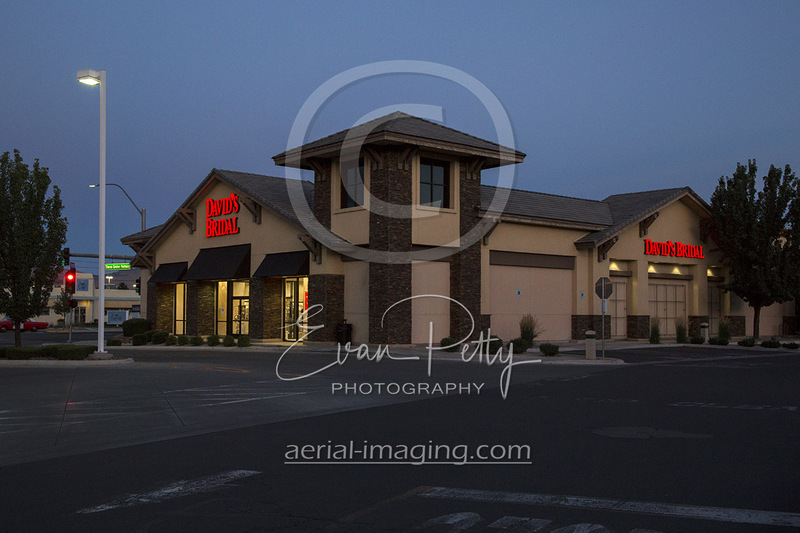 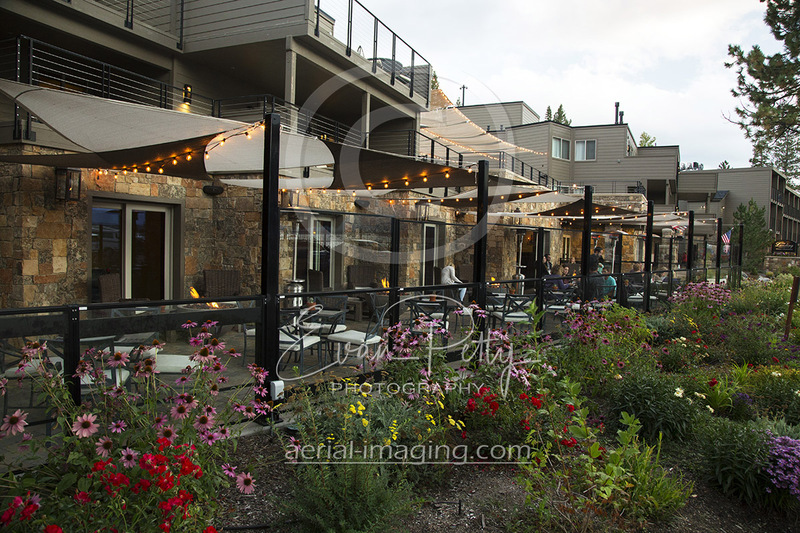 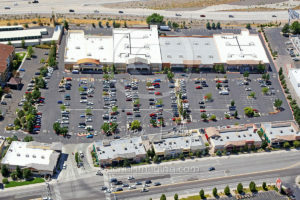 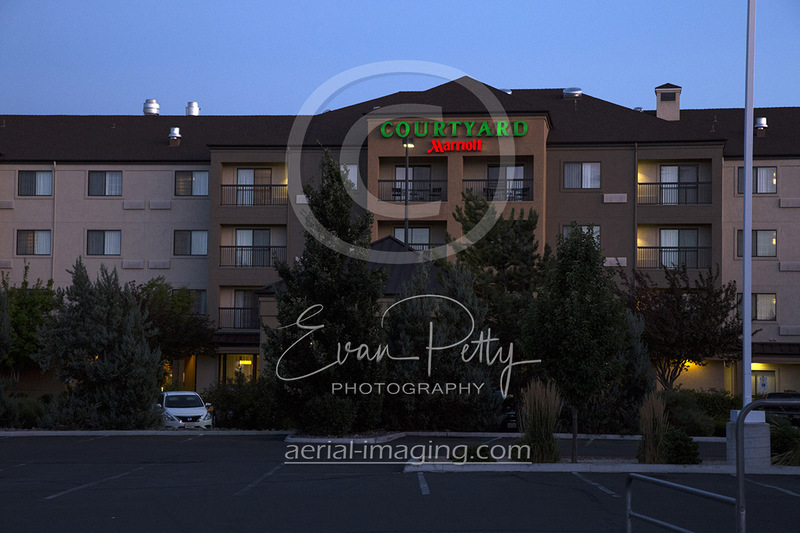 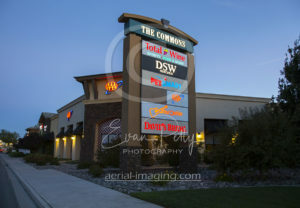 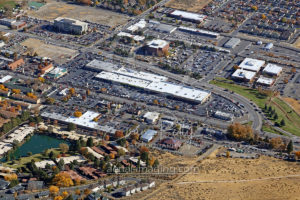 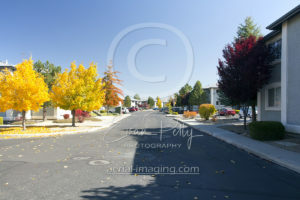 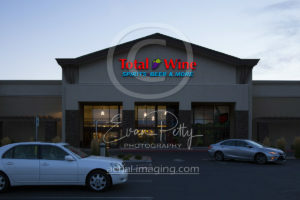 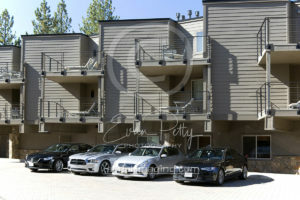 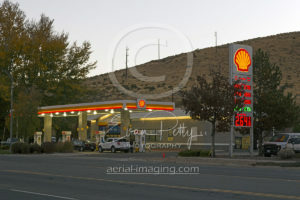 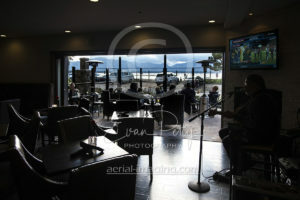 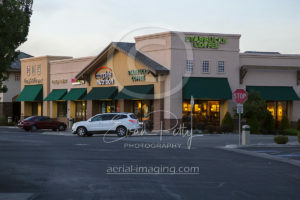 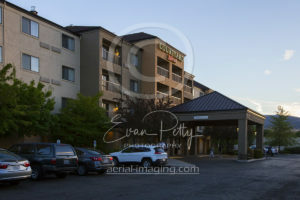 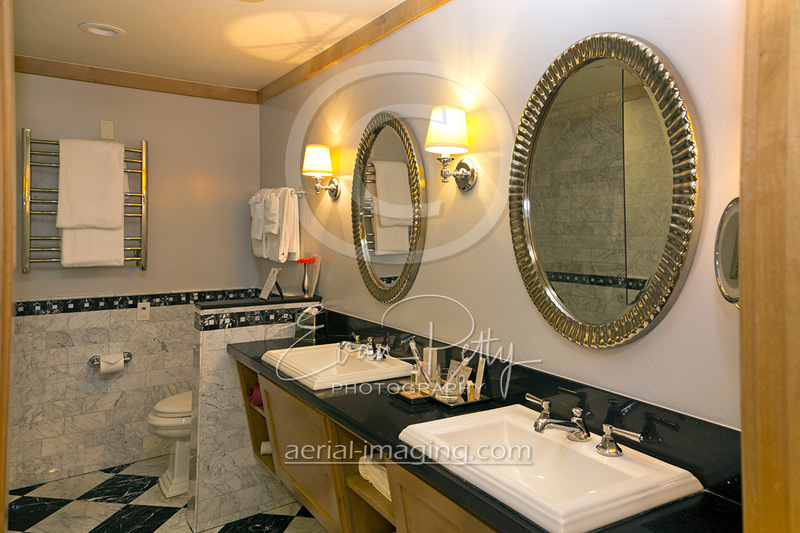 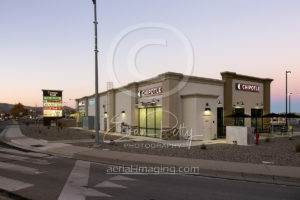 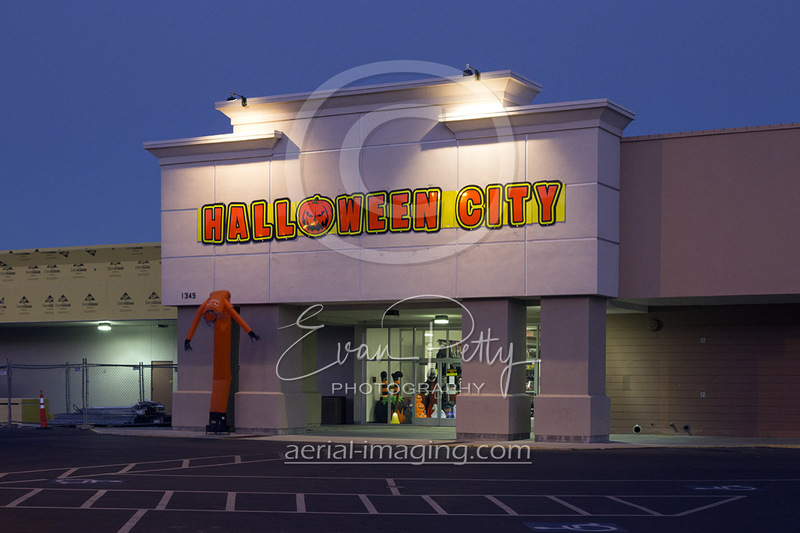 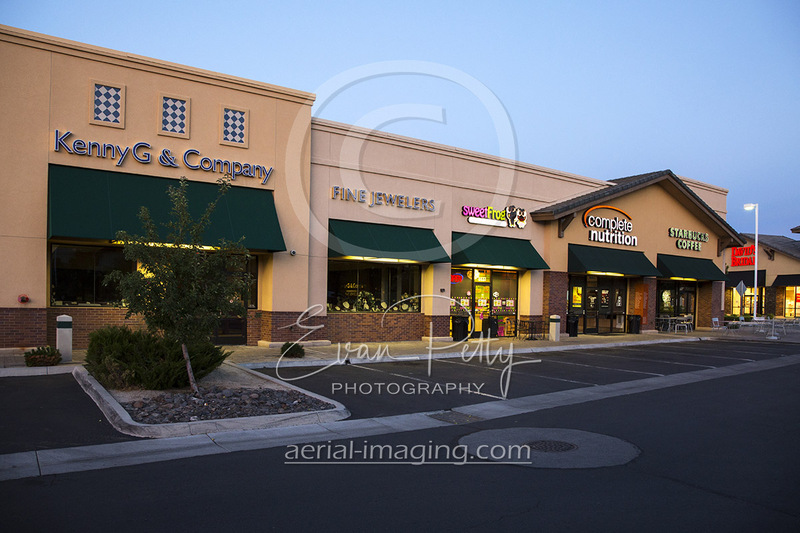 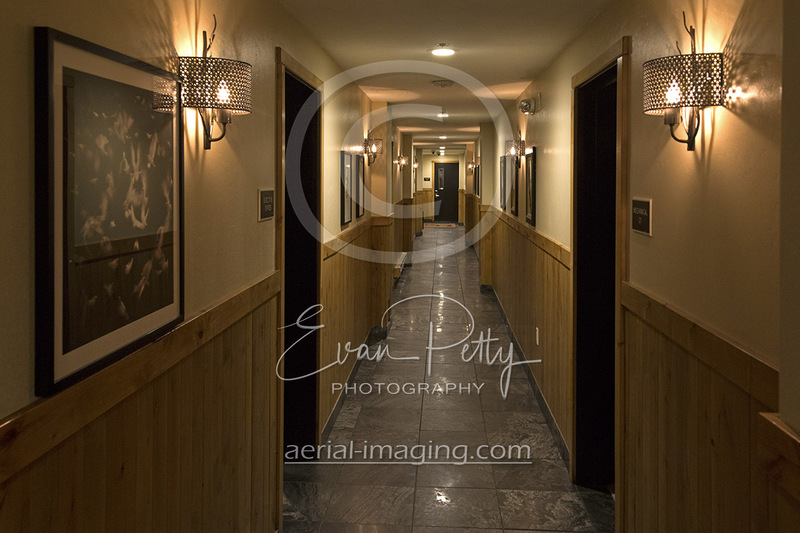 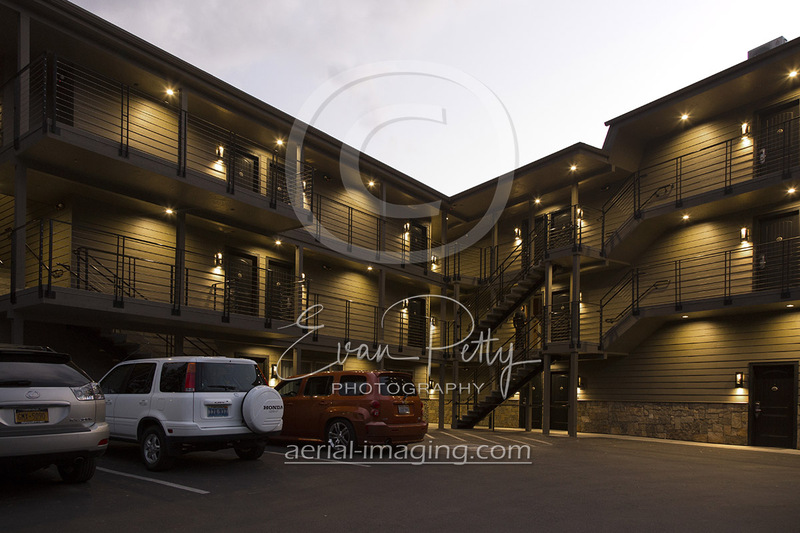 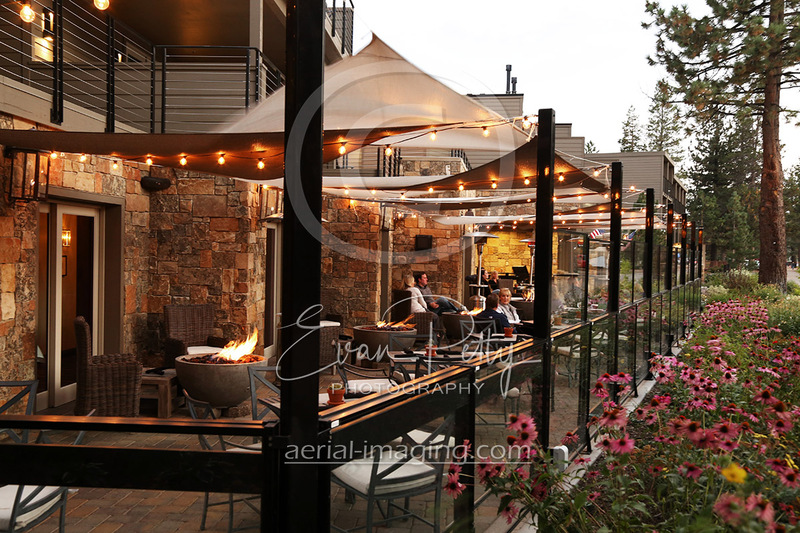 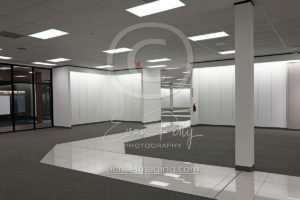 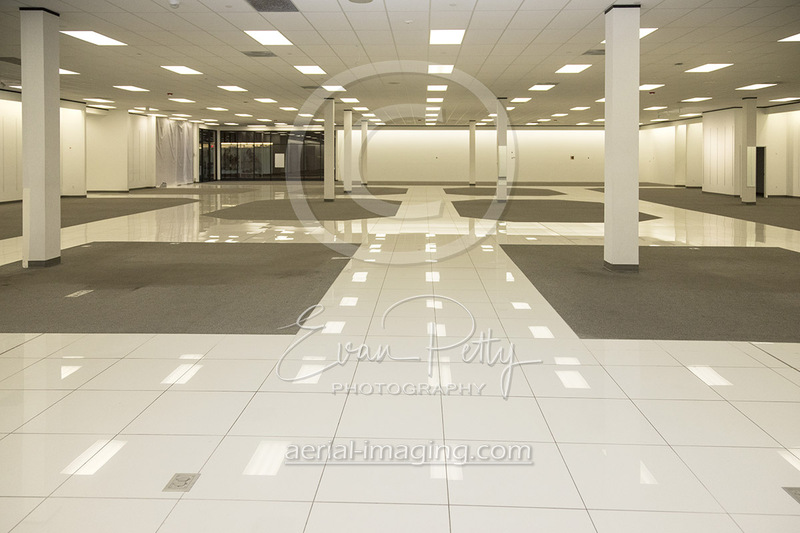 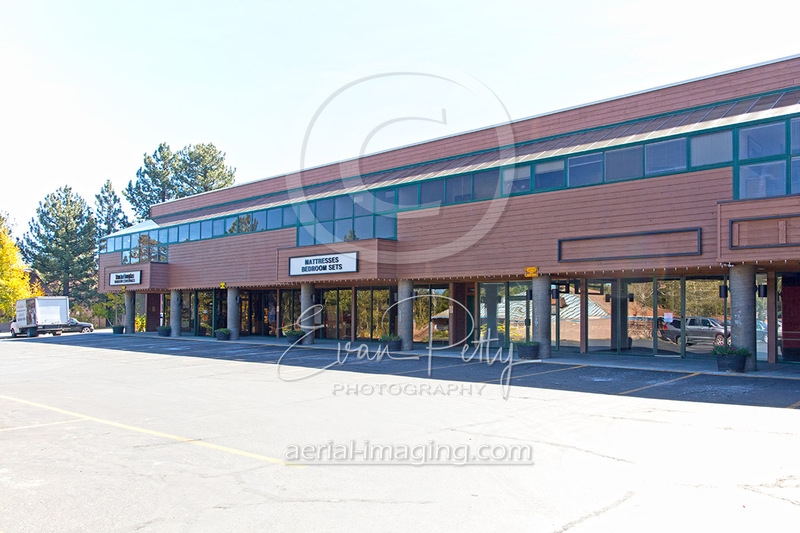 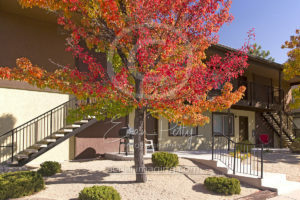 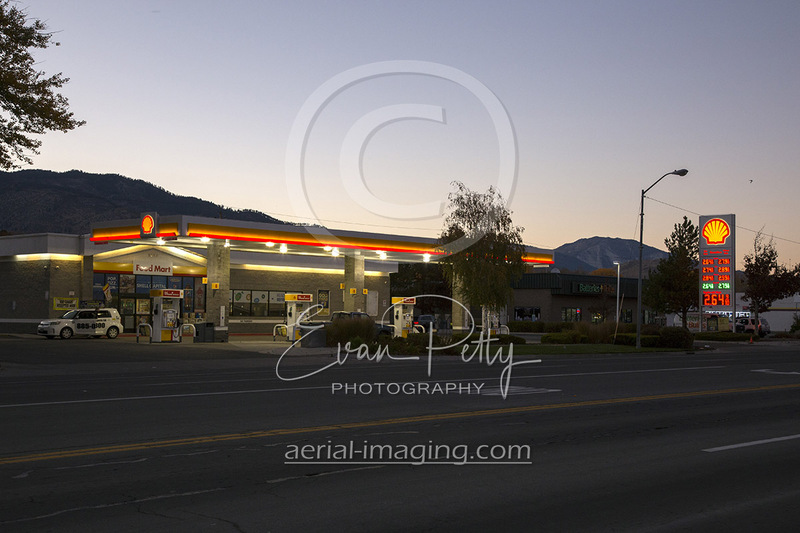 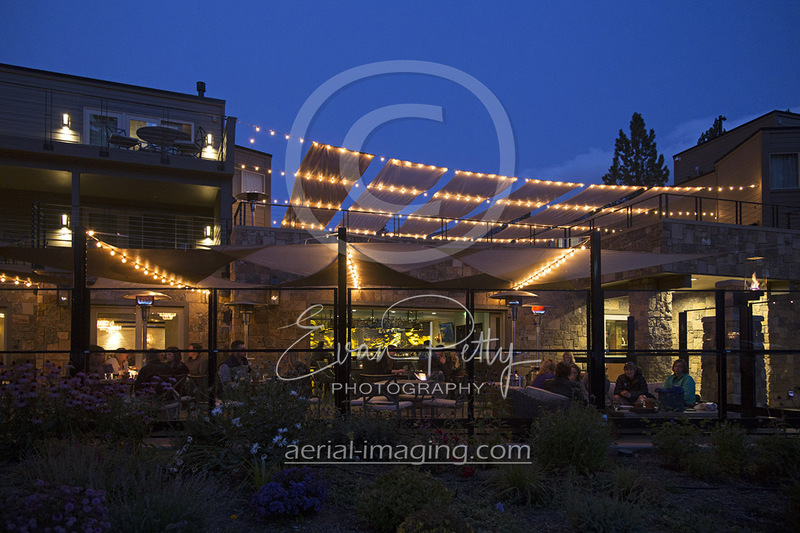 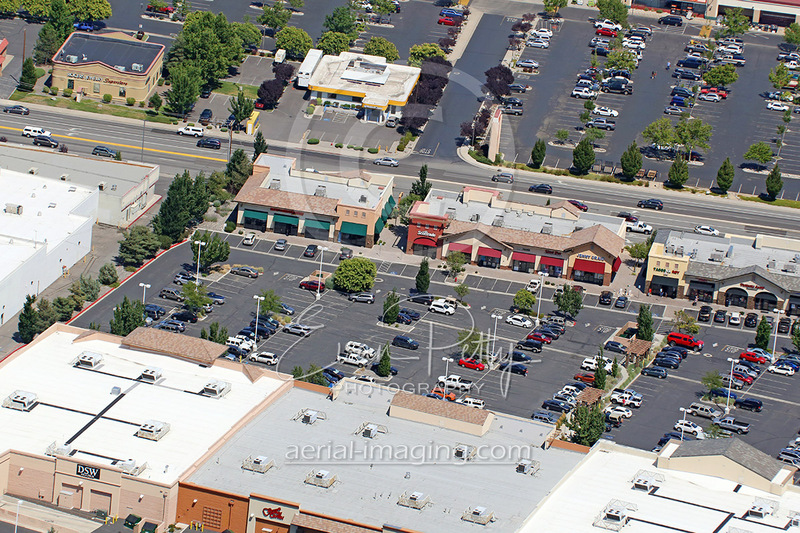 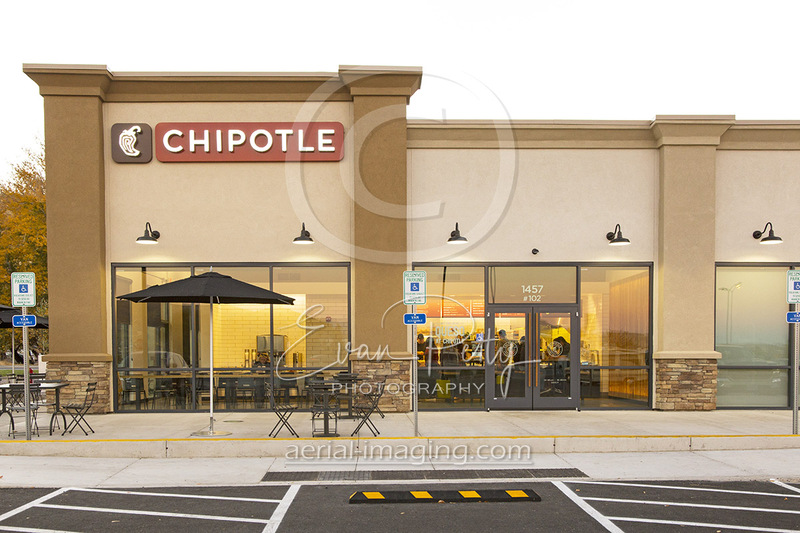 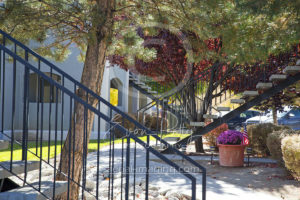 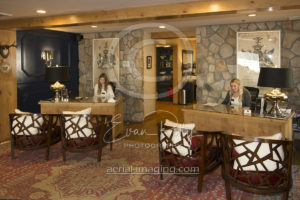 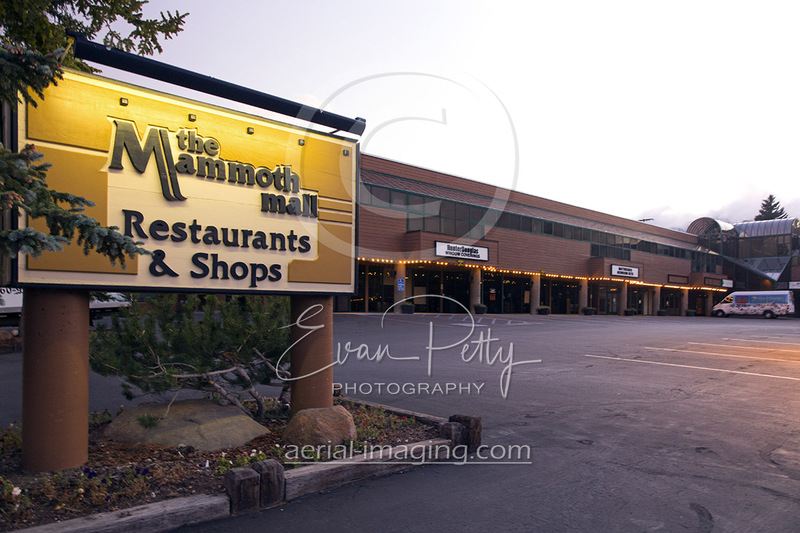 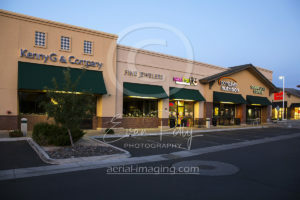 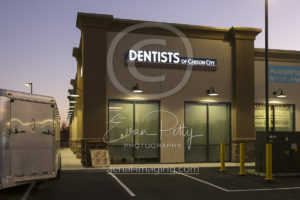 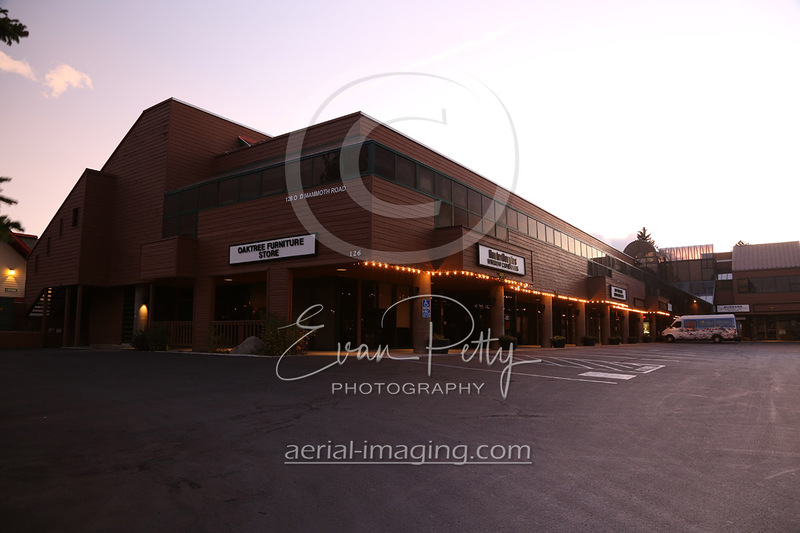 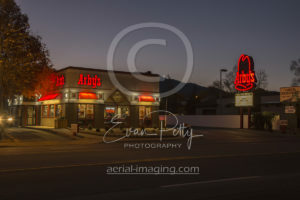 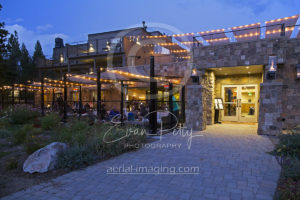 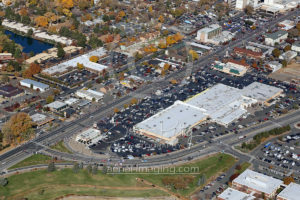 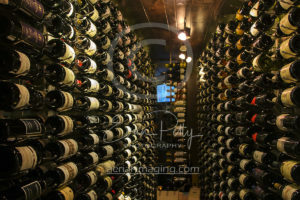 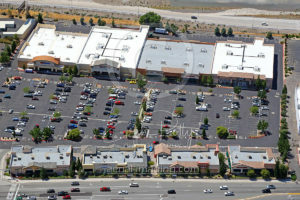 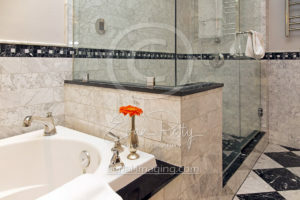 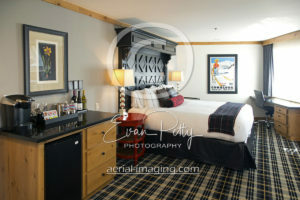 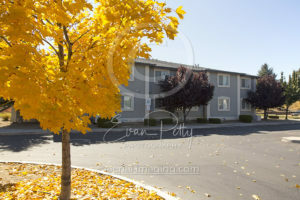 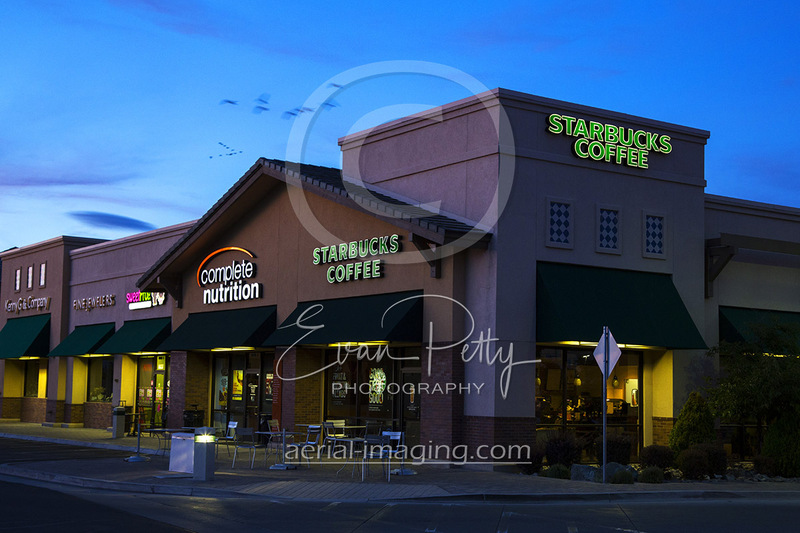 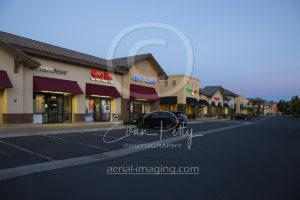 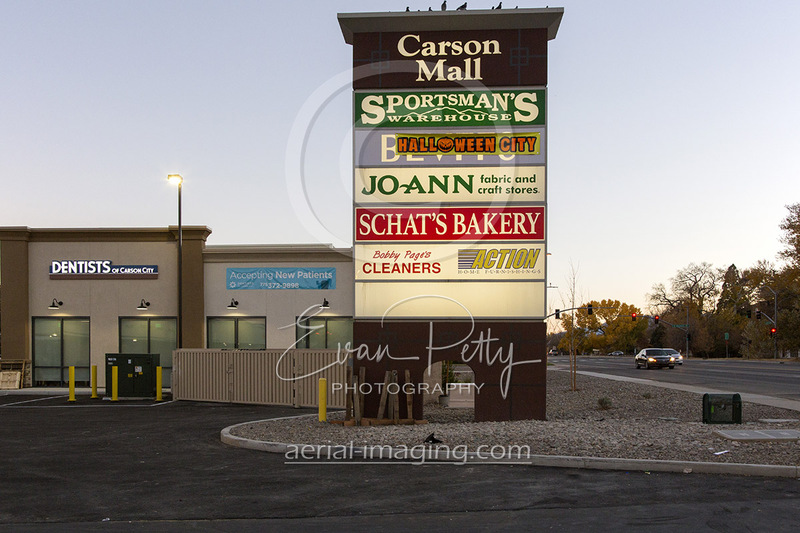 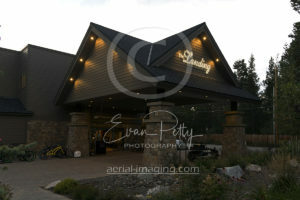 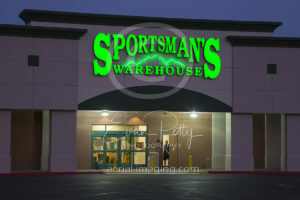 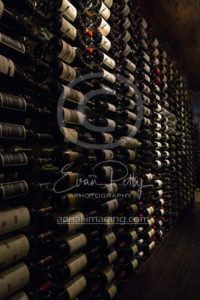 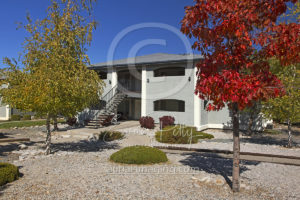 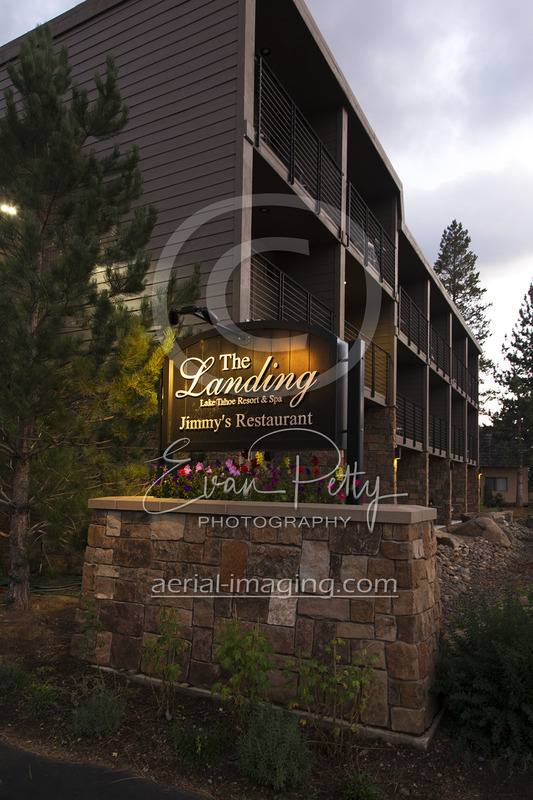 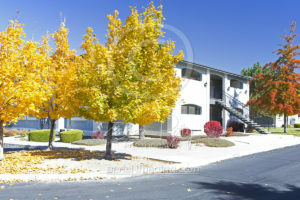 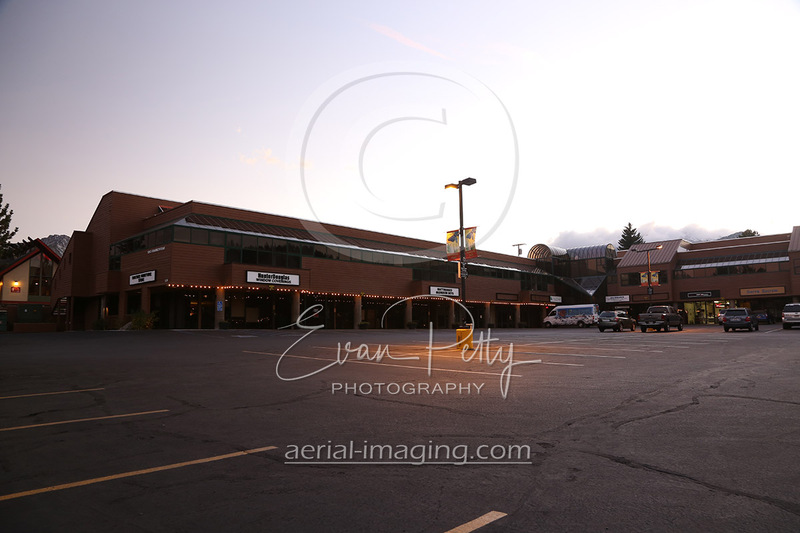 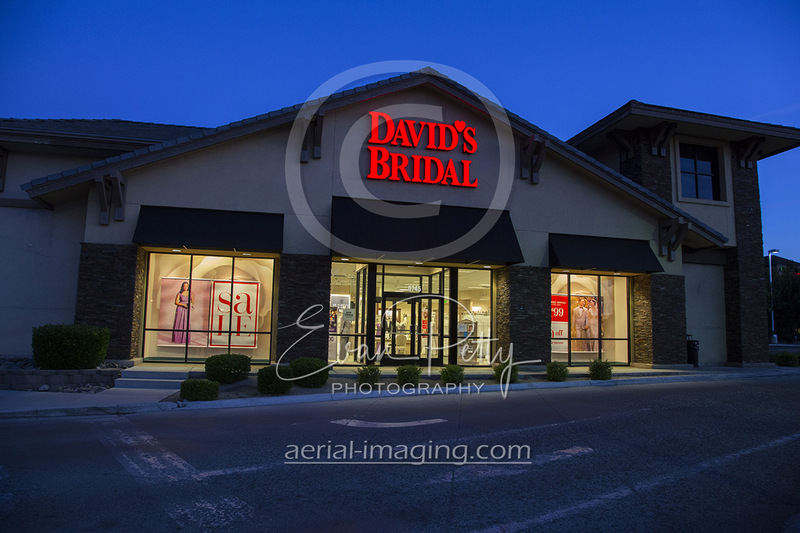 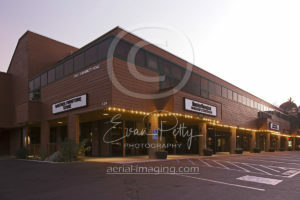 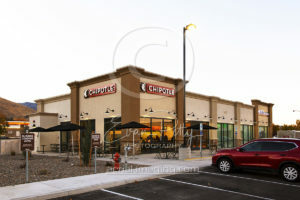 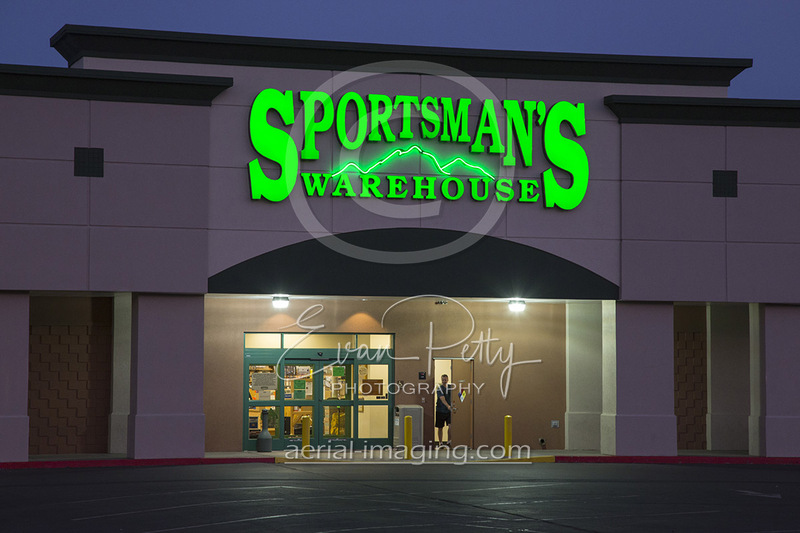 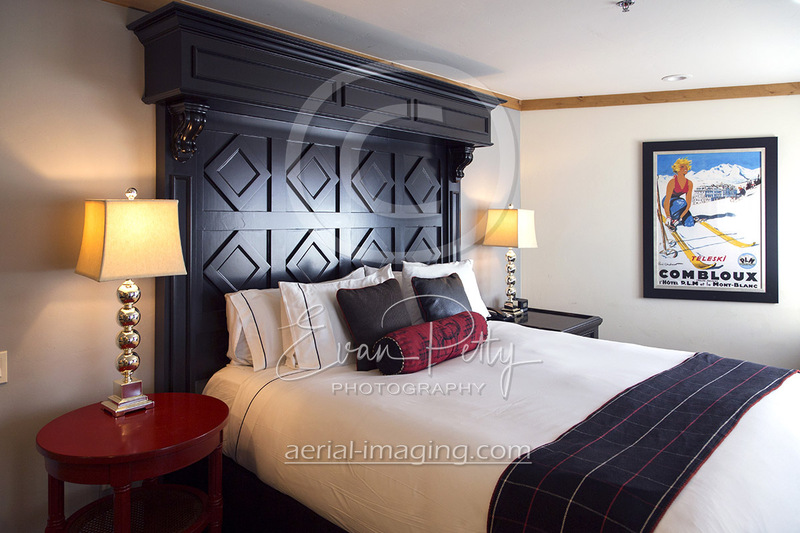 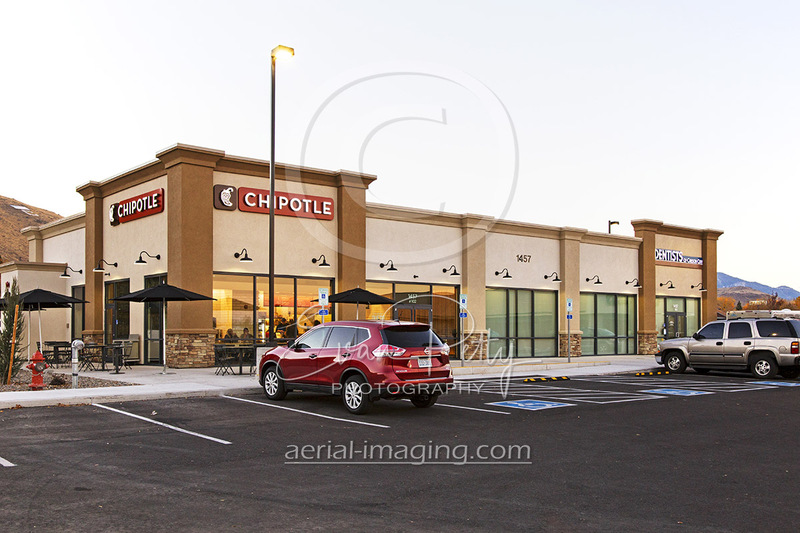 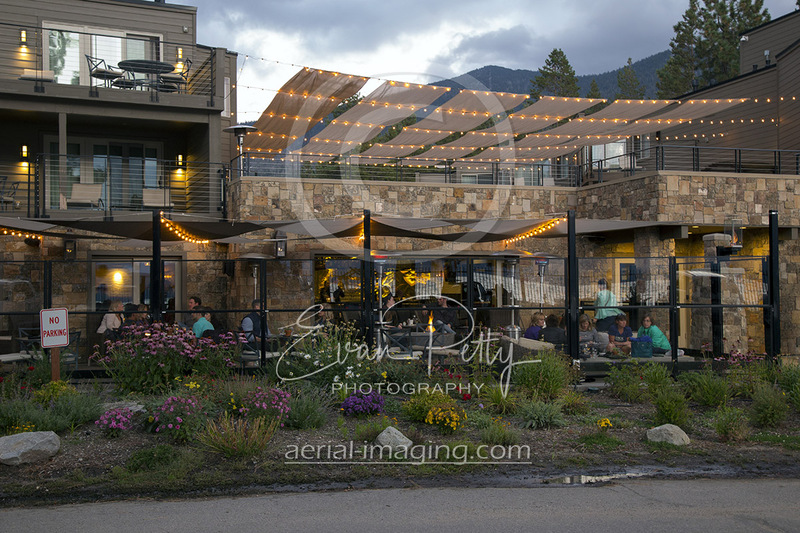 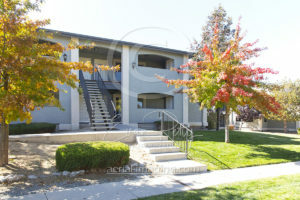 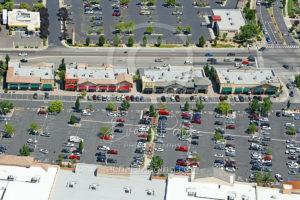 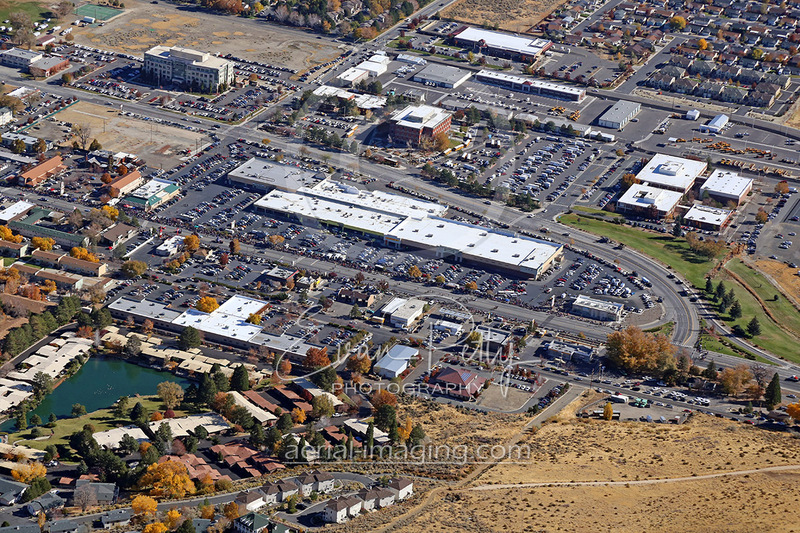 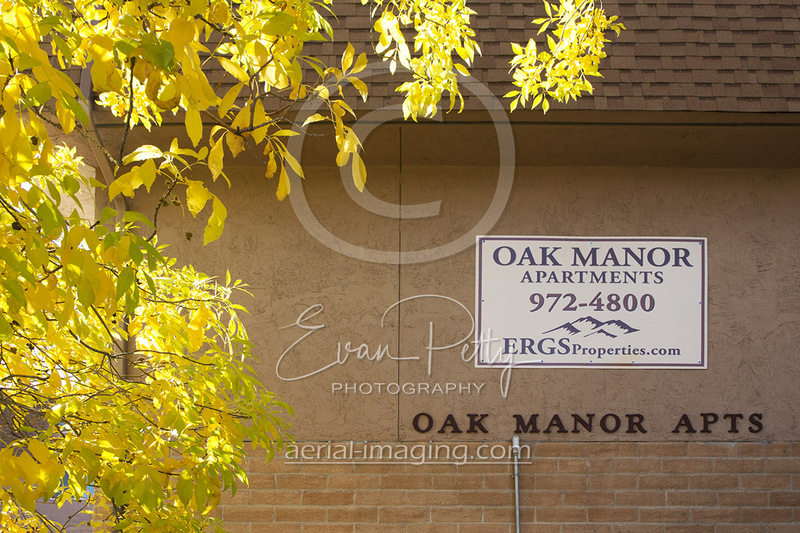 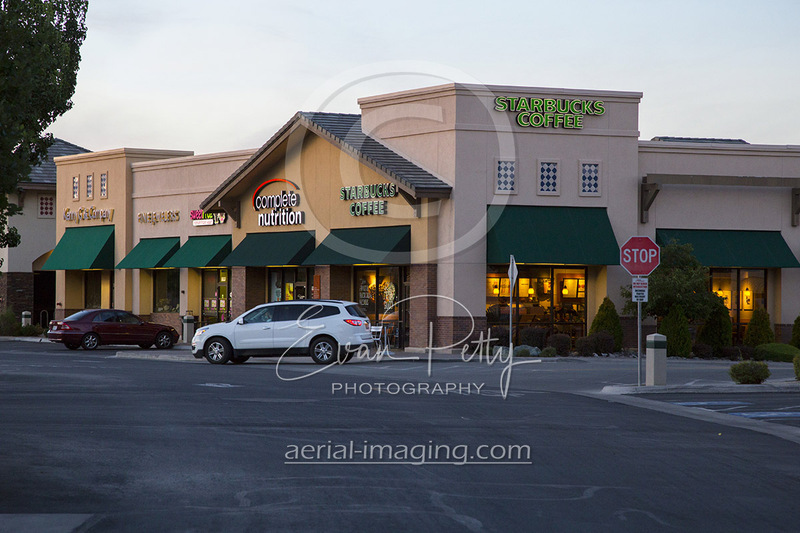 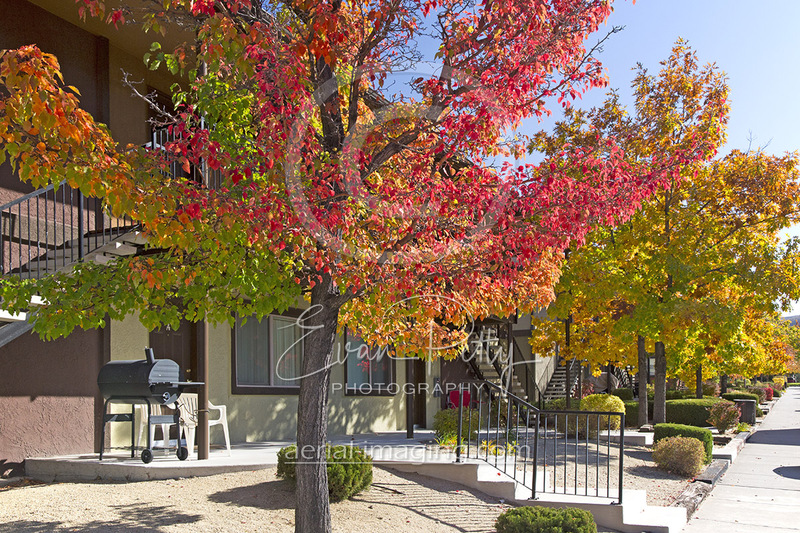 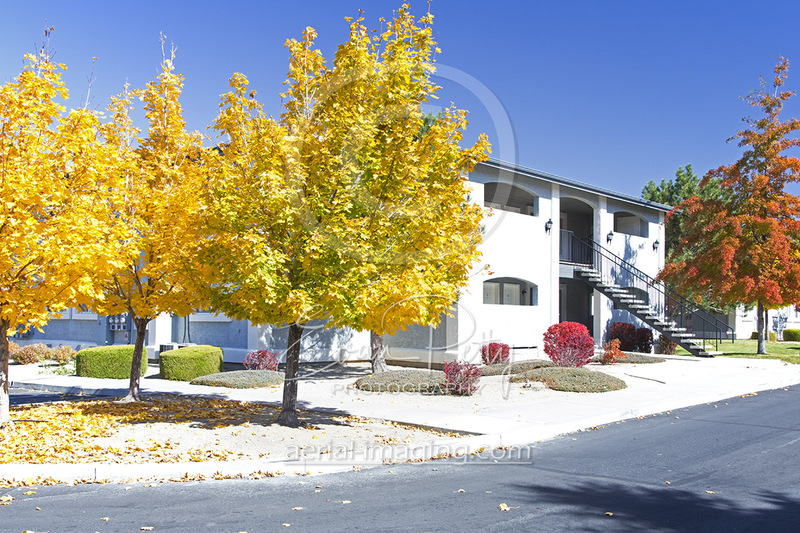 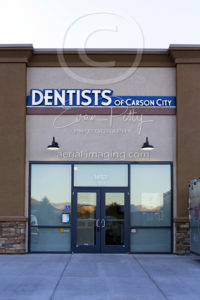 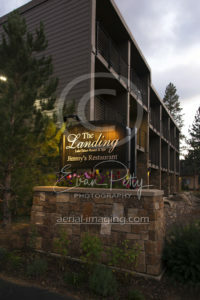 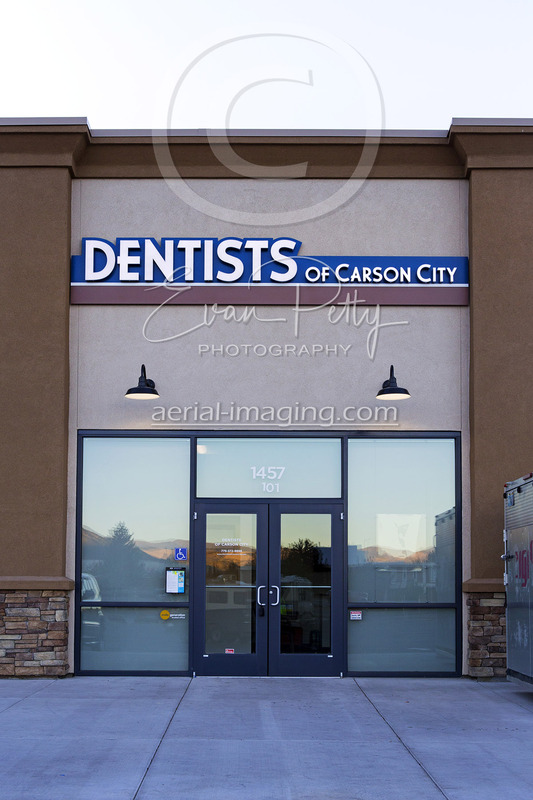 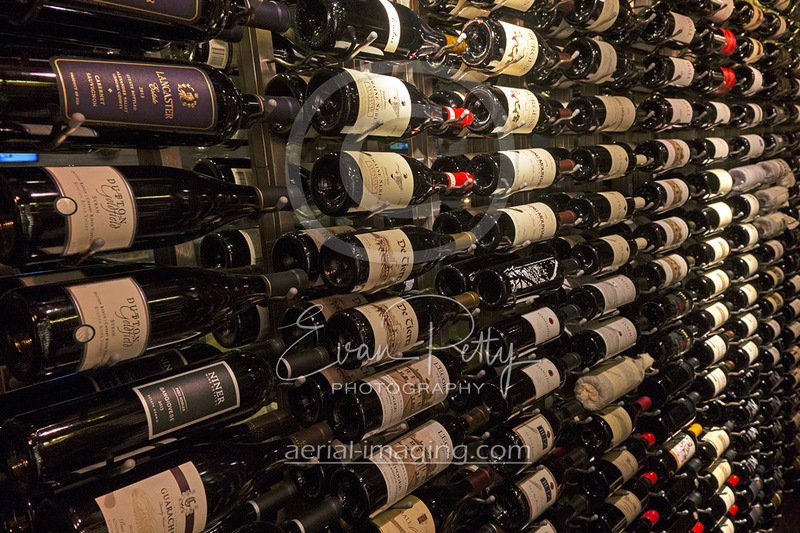 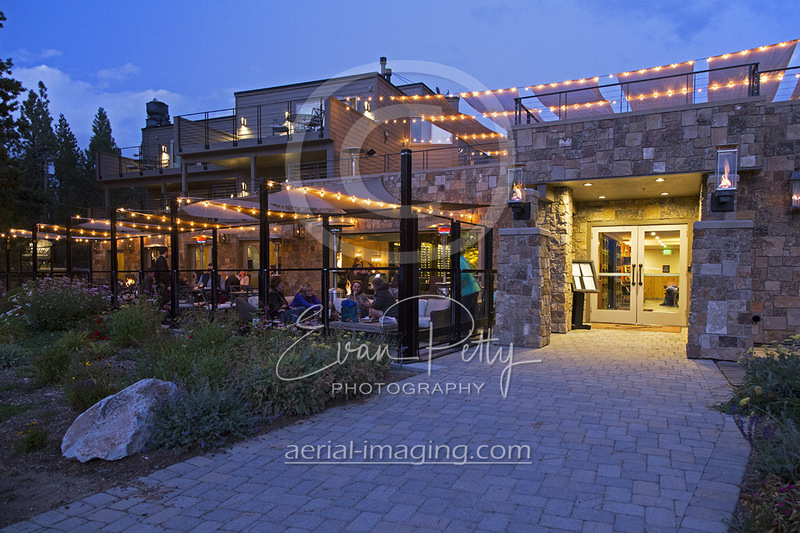 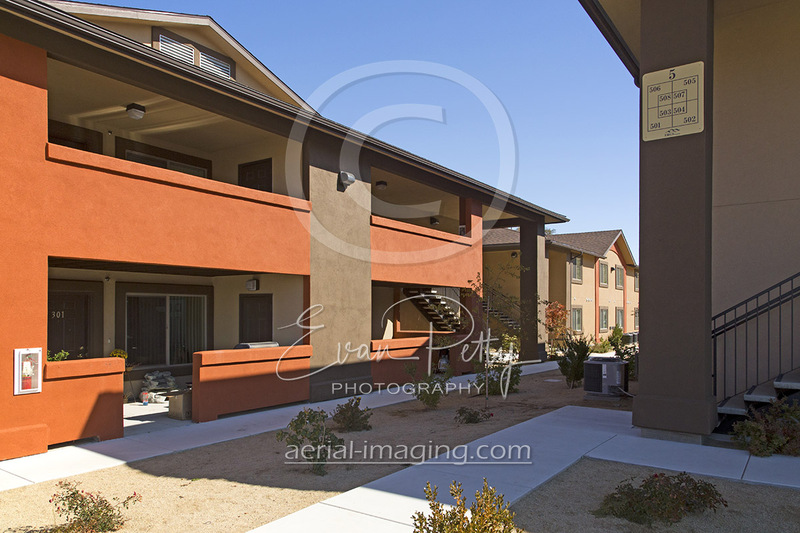 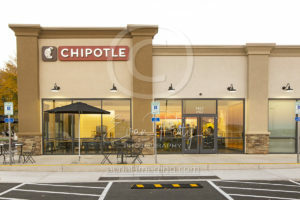 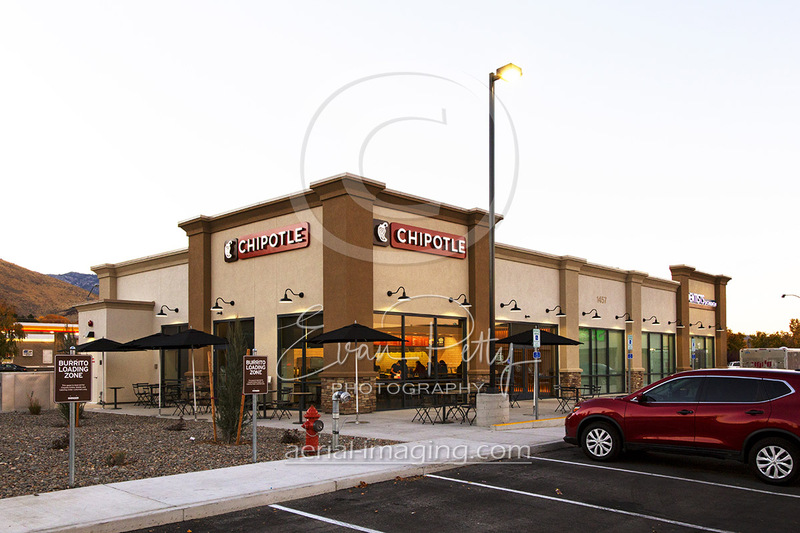 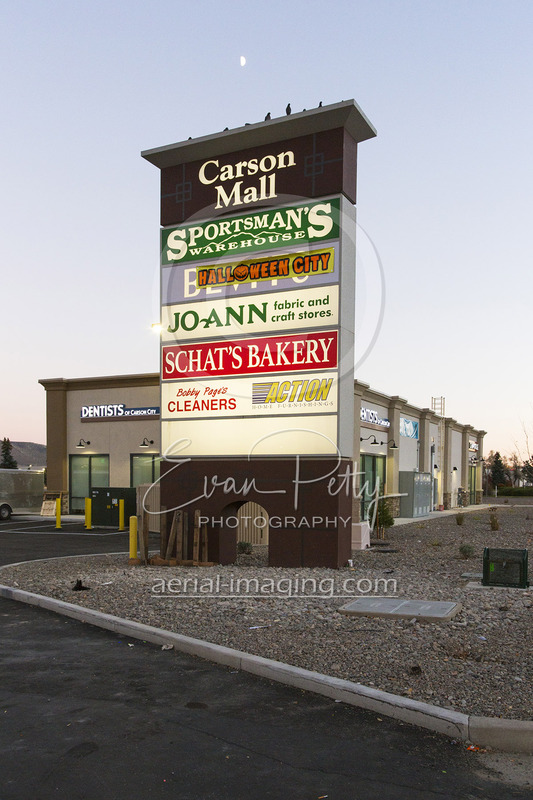 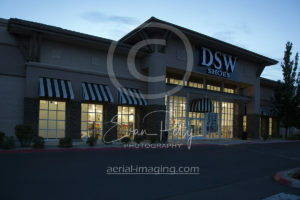 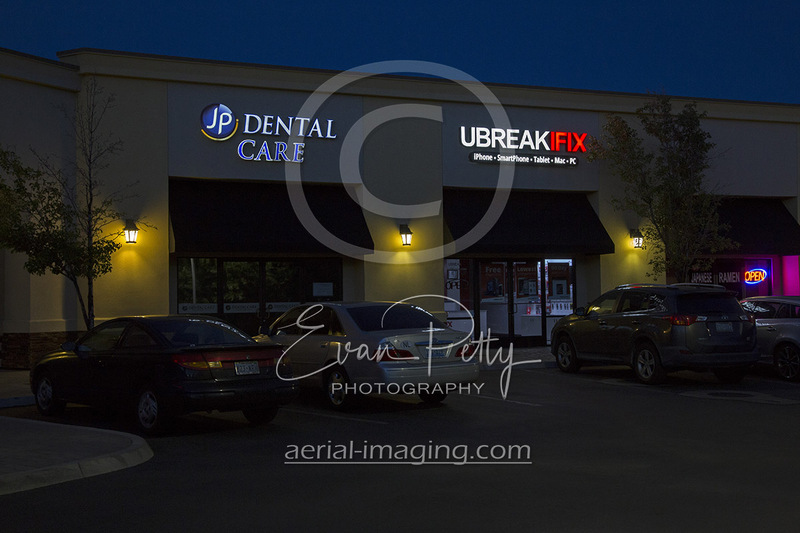 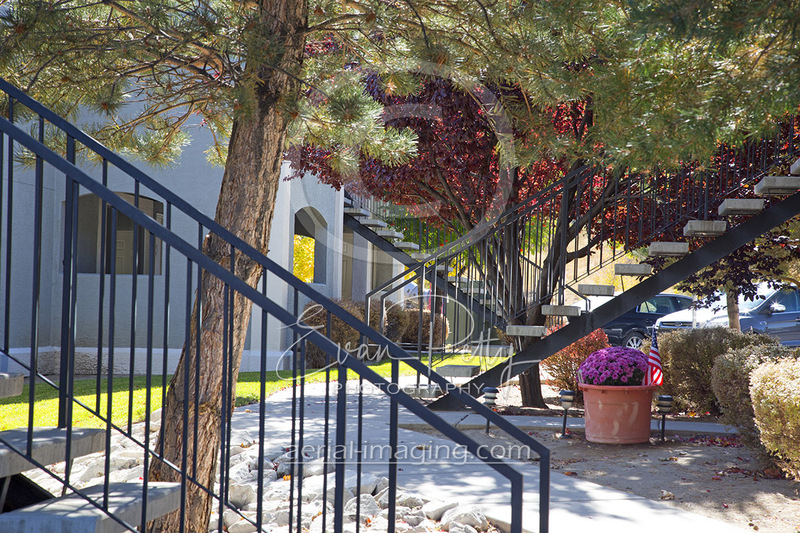 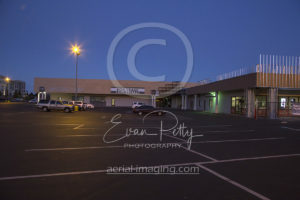 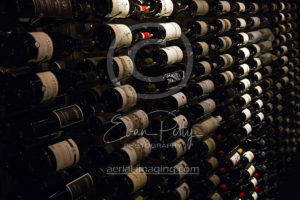 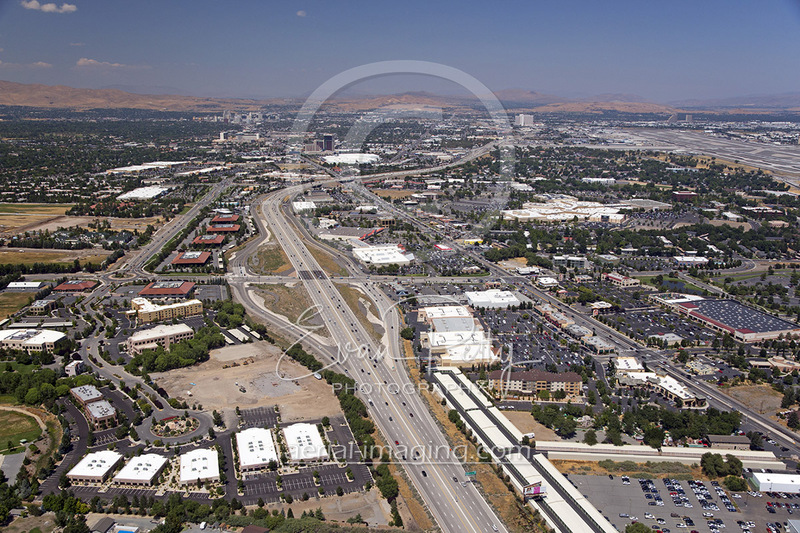 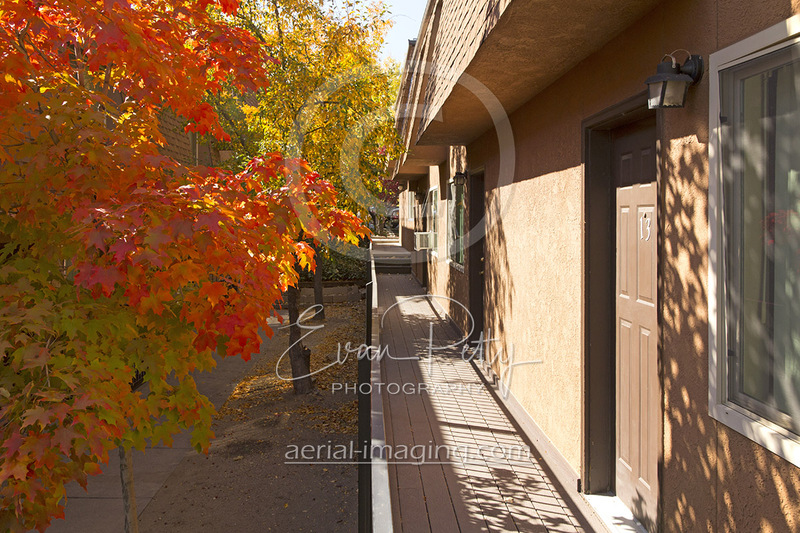 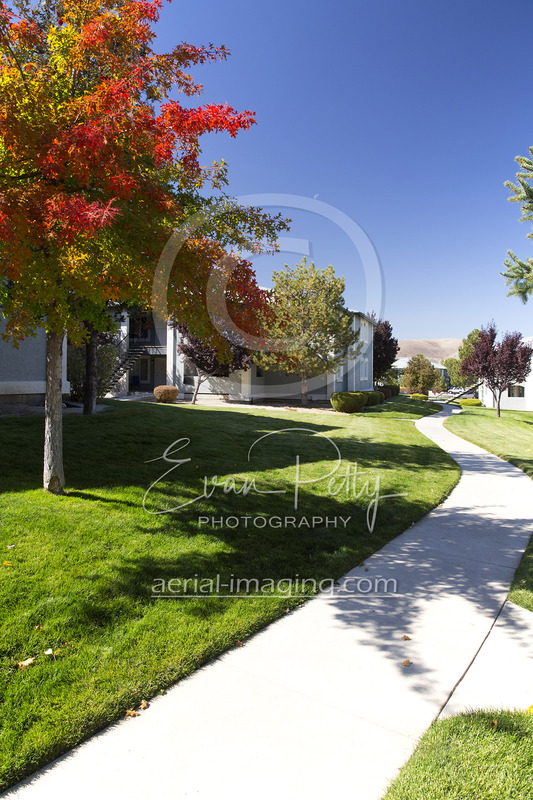 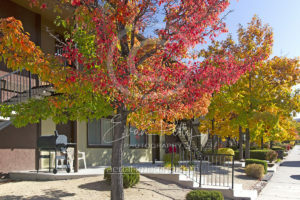 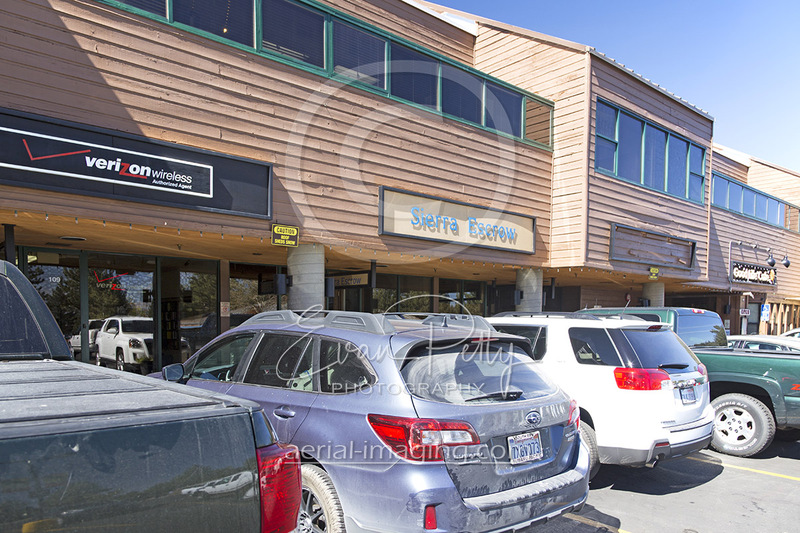 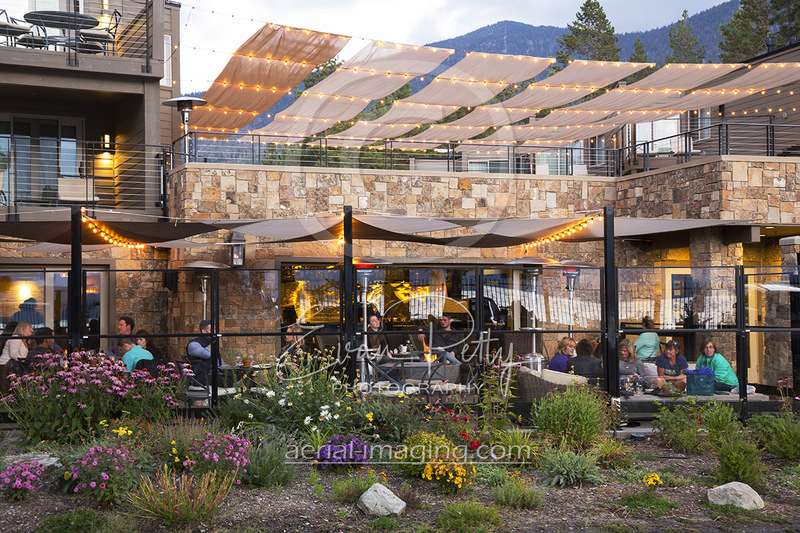 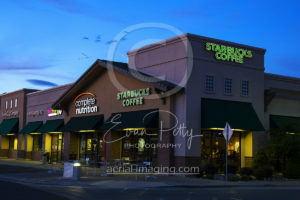 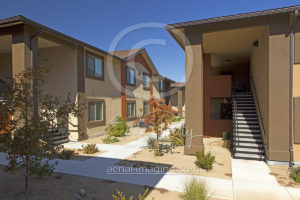 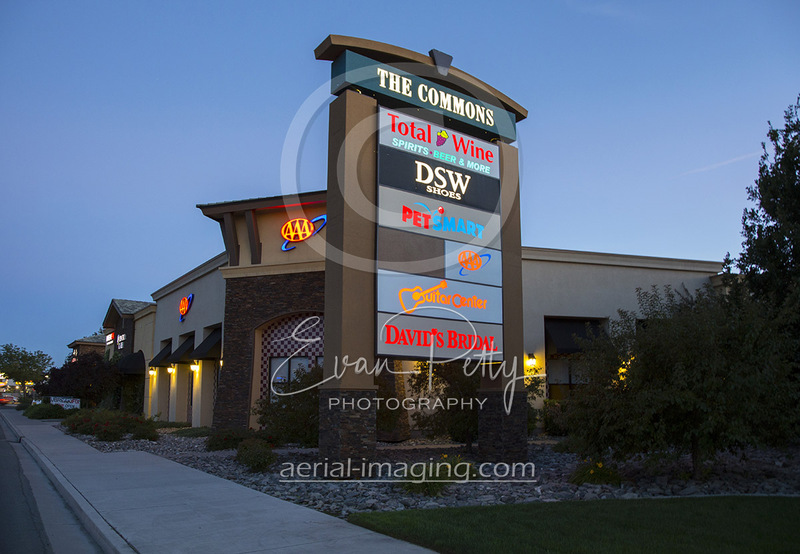 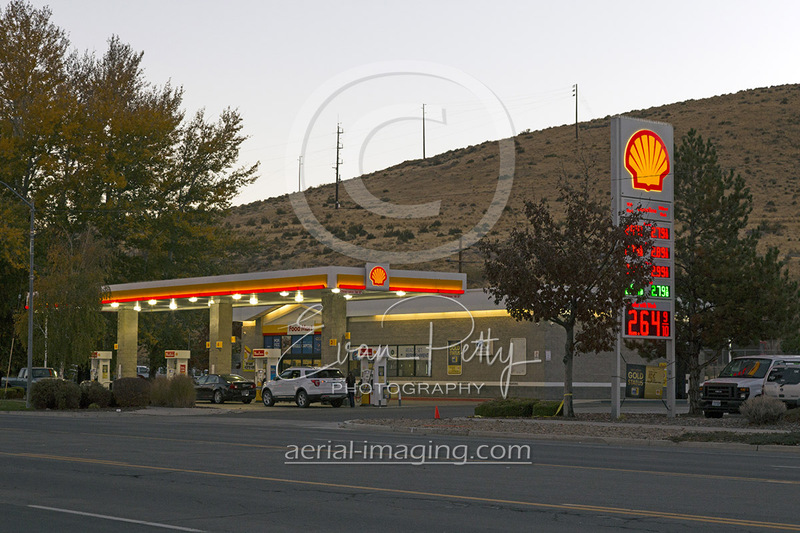 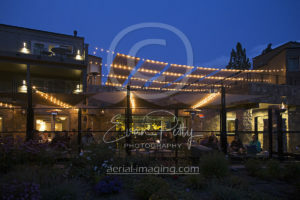 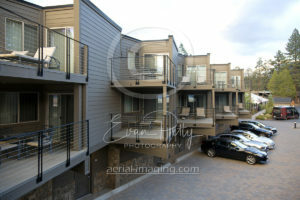 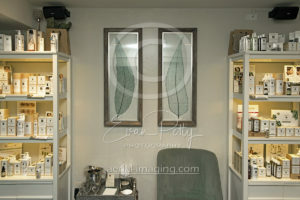 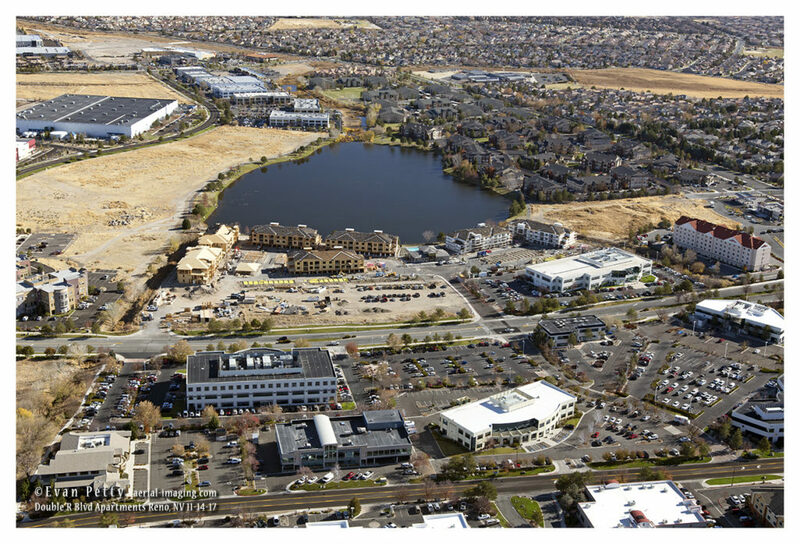 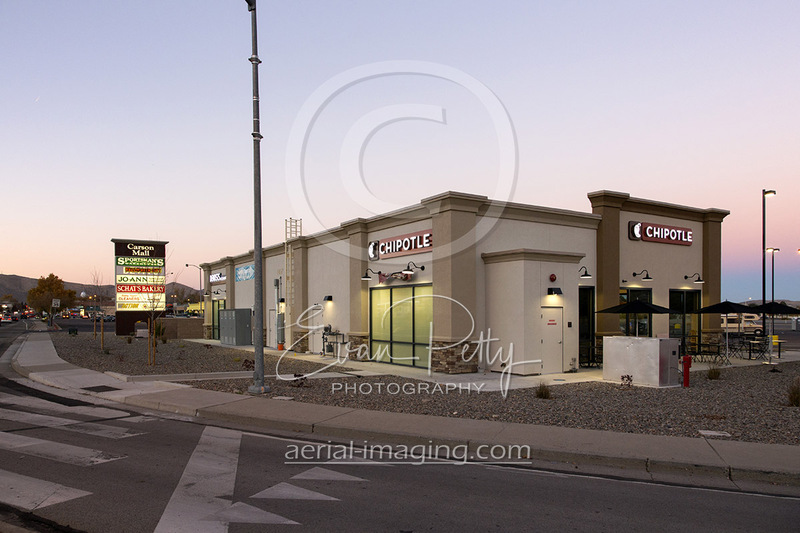 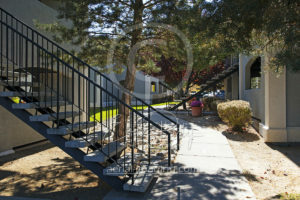 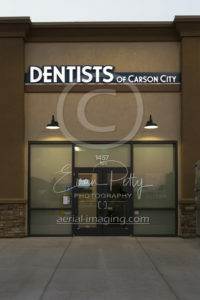 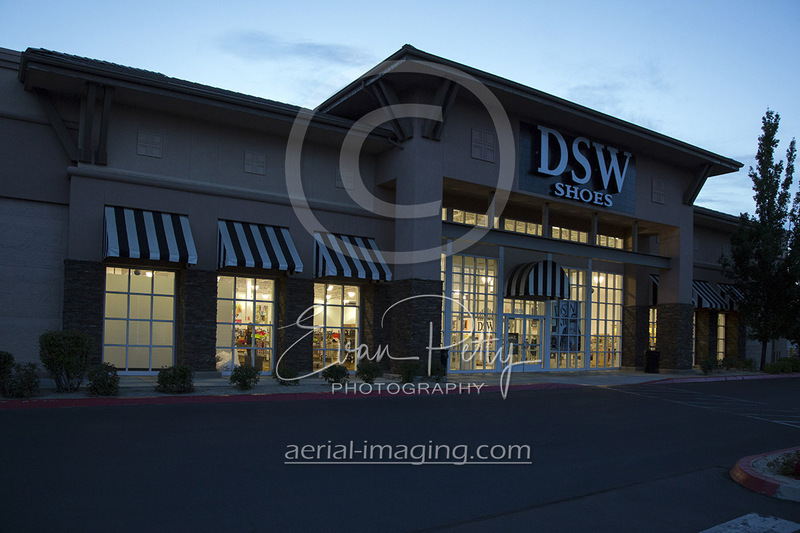 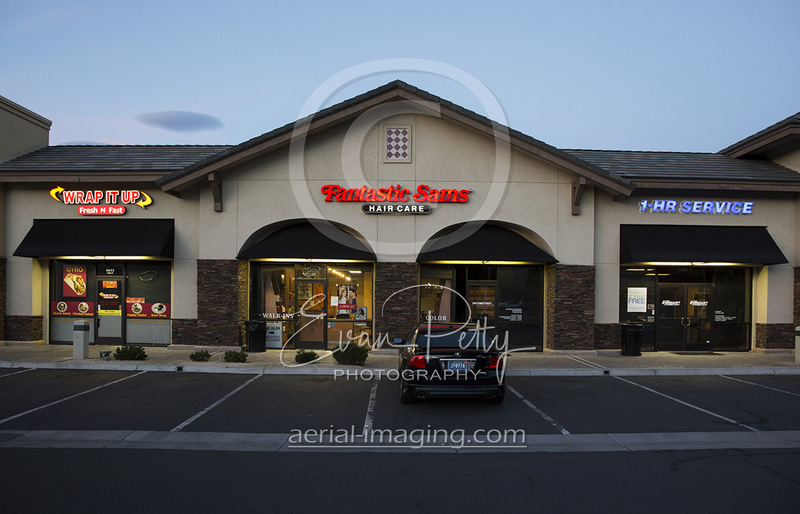 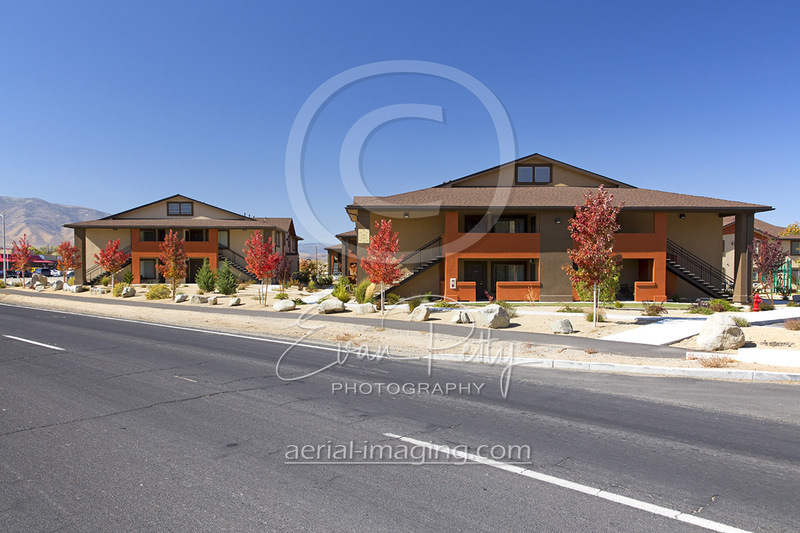 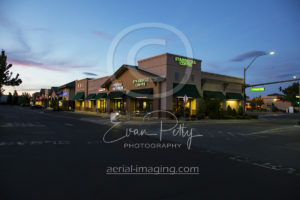 Retail shopping center photography examples in Reno | Carson City | Sacramento areas are below. 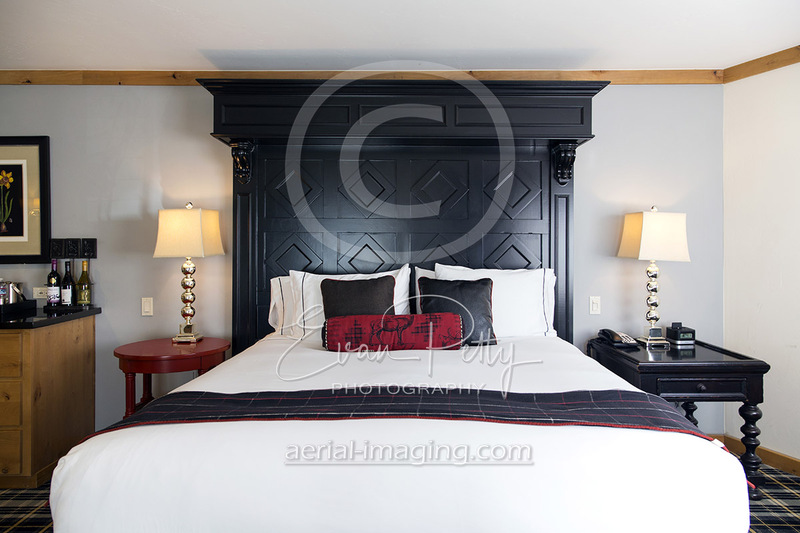 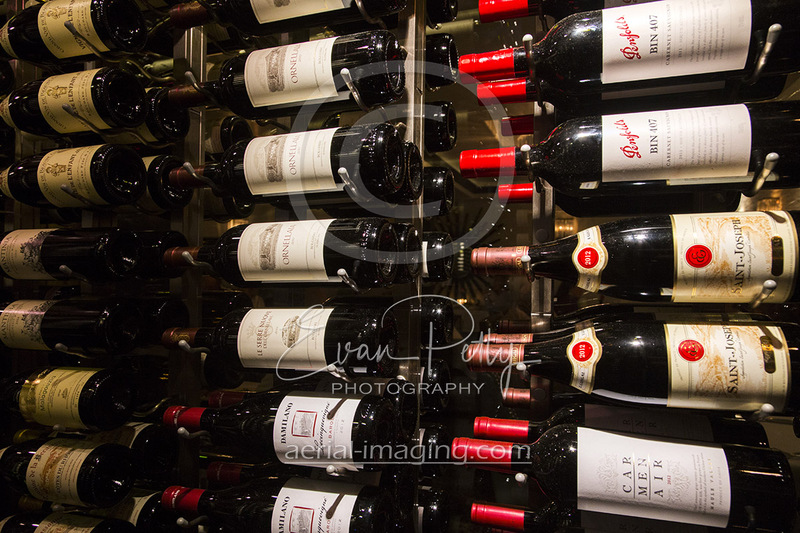 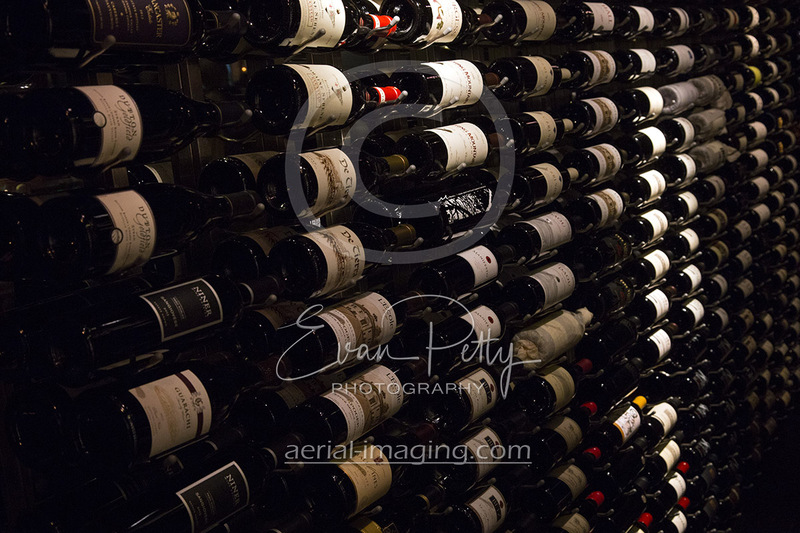 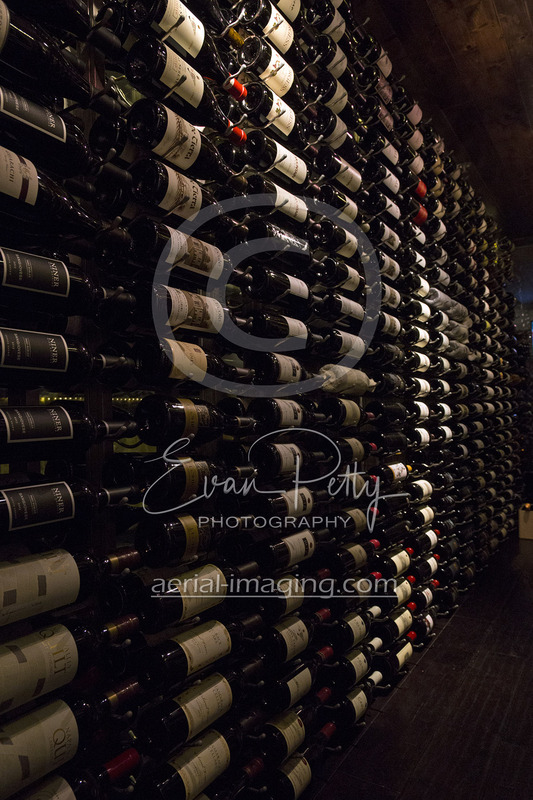 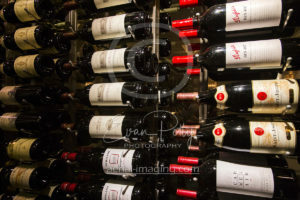 Commercial photography photoshoots include interior, exterior, aerial and drone shots or video to enhance your marketing portfolio. 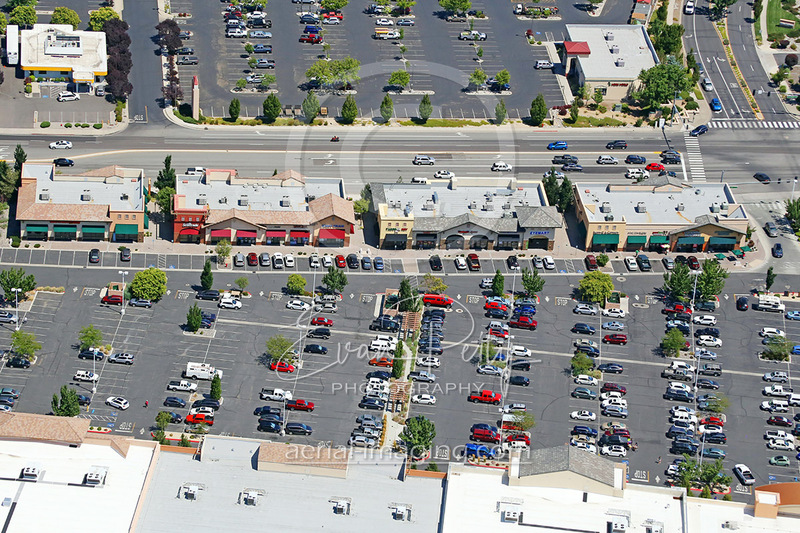 We can update your aerials with fantastic property shots for marketing. 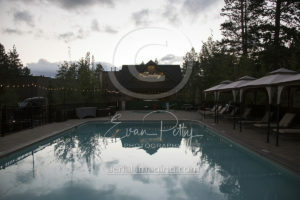 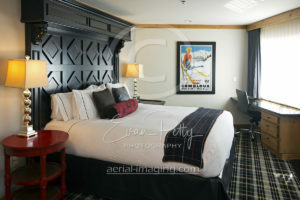 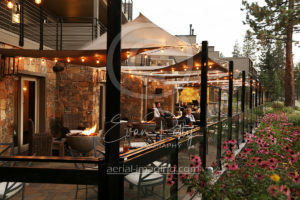 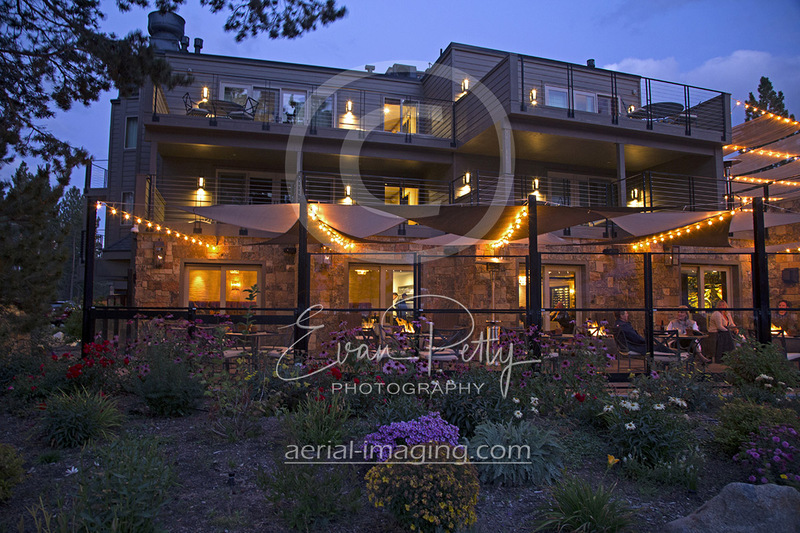 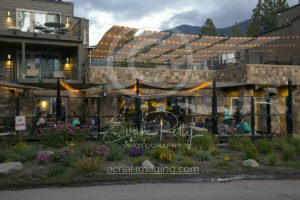 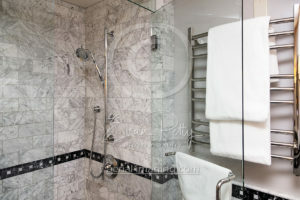 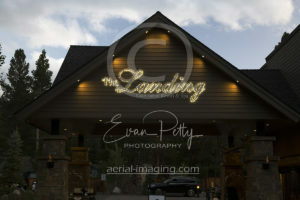 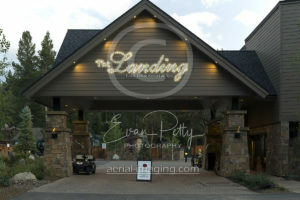 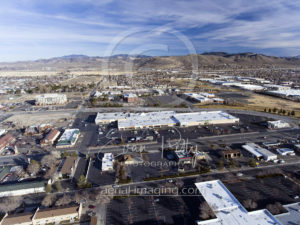 How about with a professional photoshoot mixed with aerial photography and video? 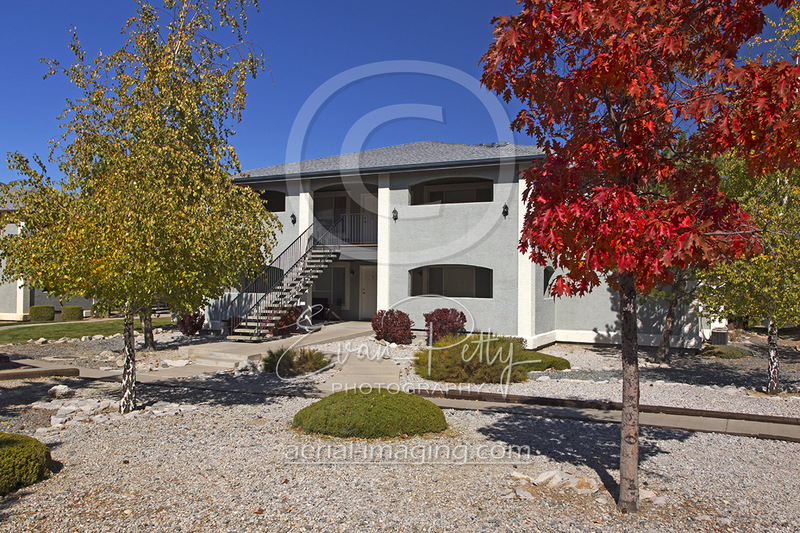 We can do a photoshoot of your property and get you the photography shots and video clips to make your properties very impressive. Contact us so we can plan the best time of year to do a photoshoot! 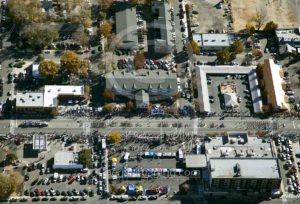 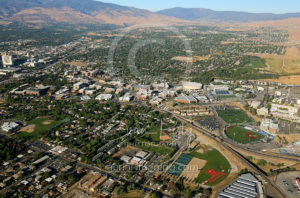 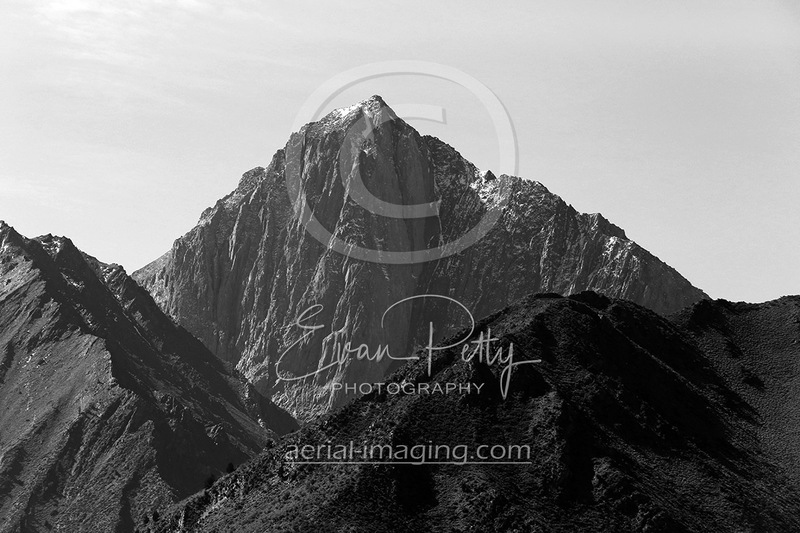 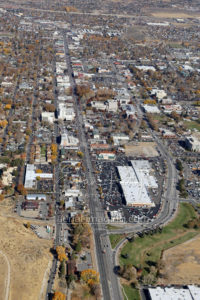 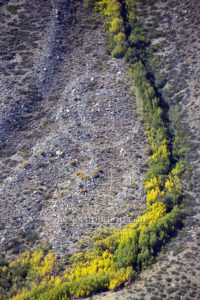 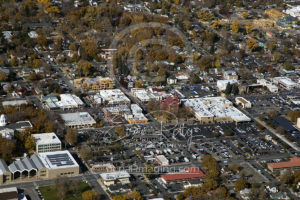 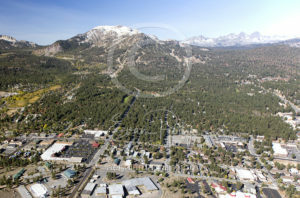 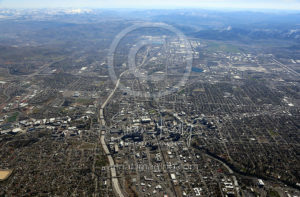 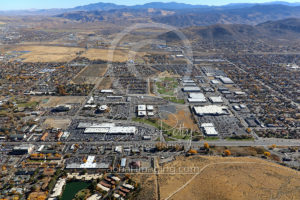 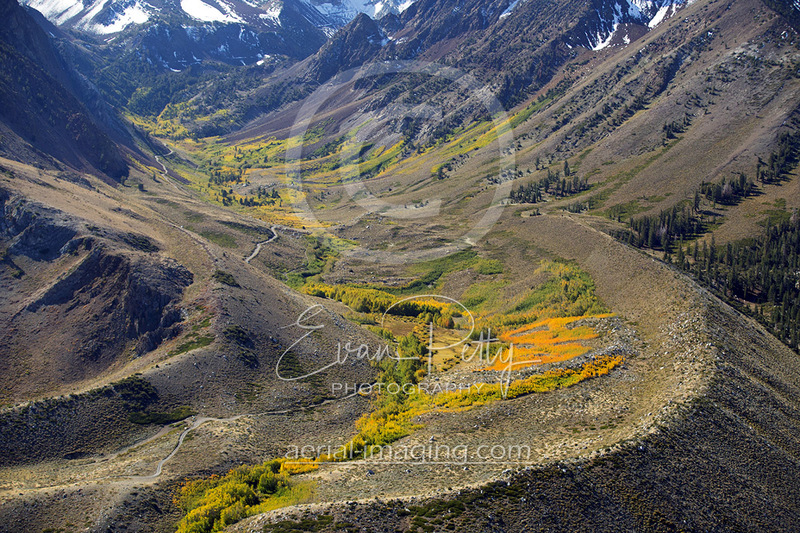 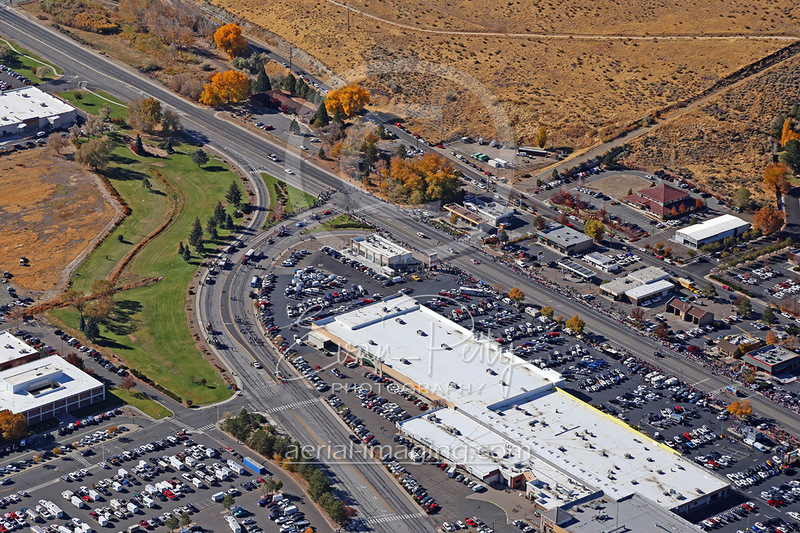 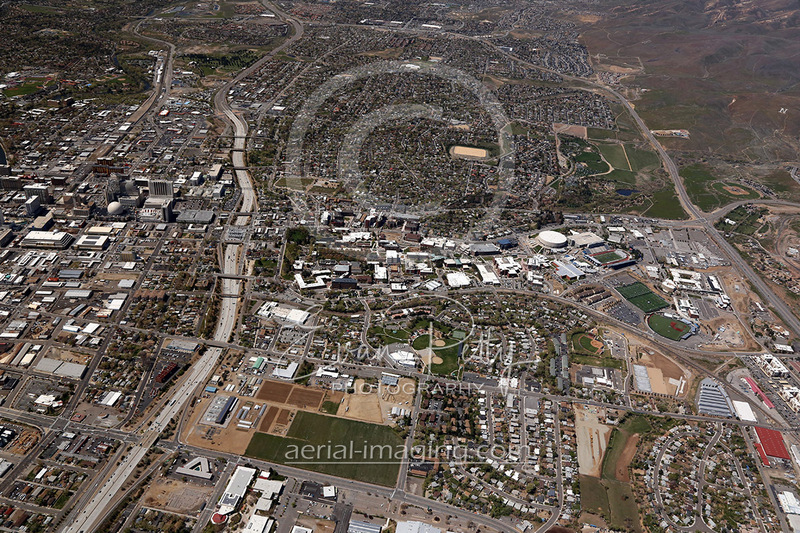 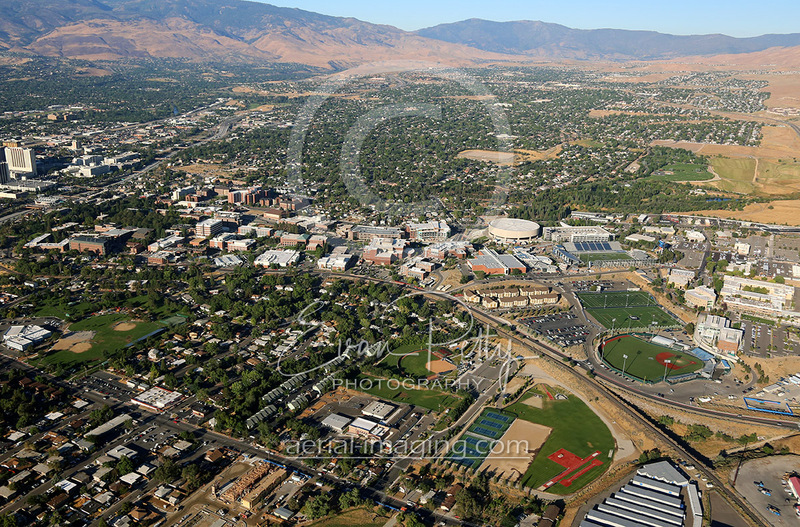 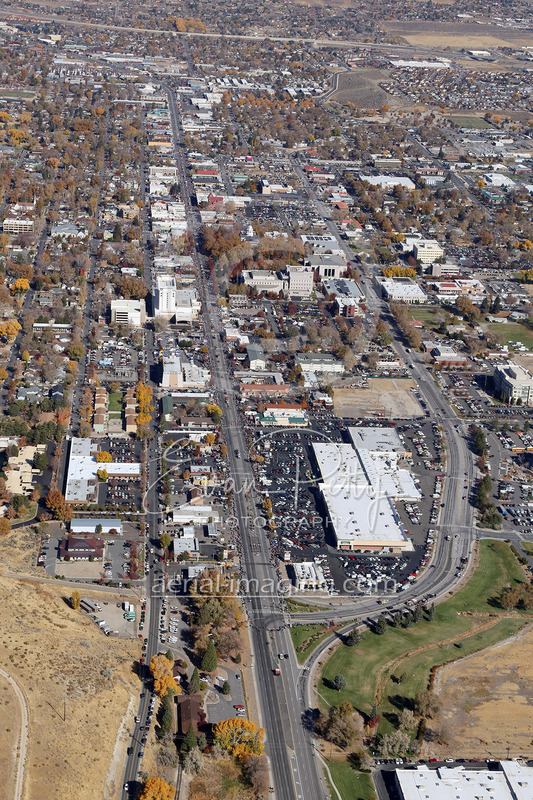 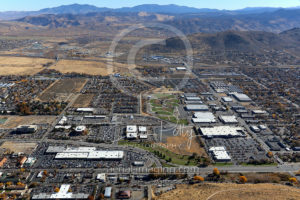 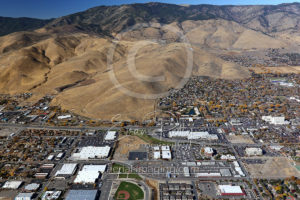 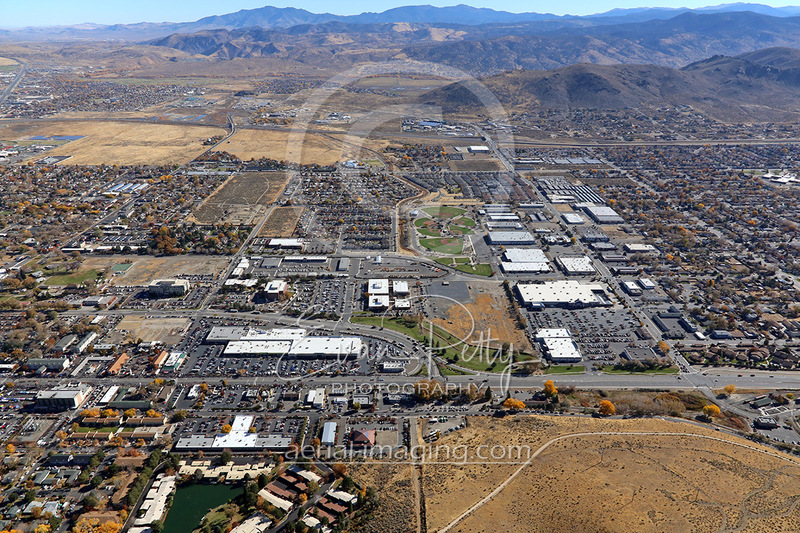 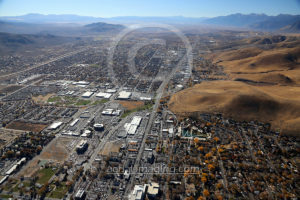 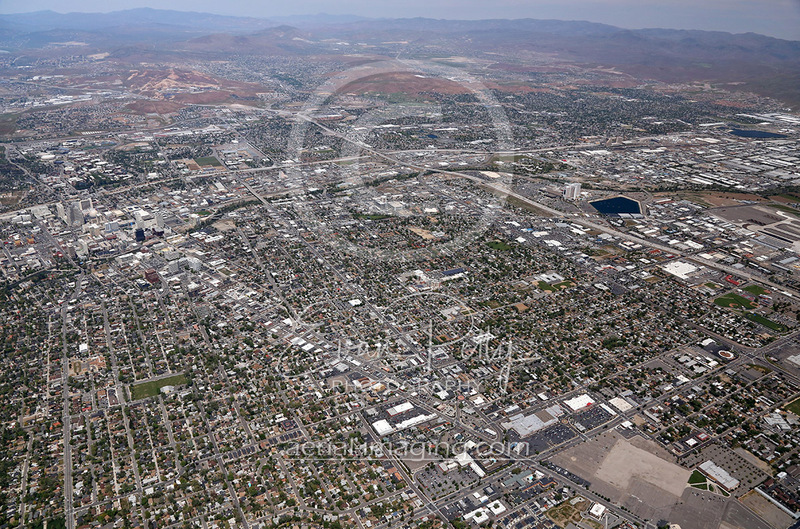 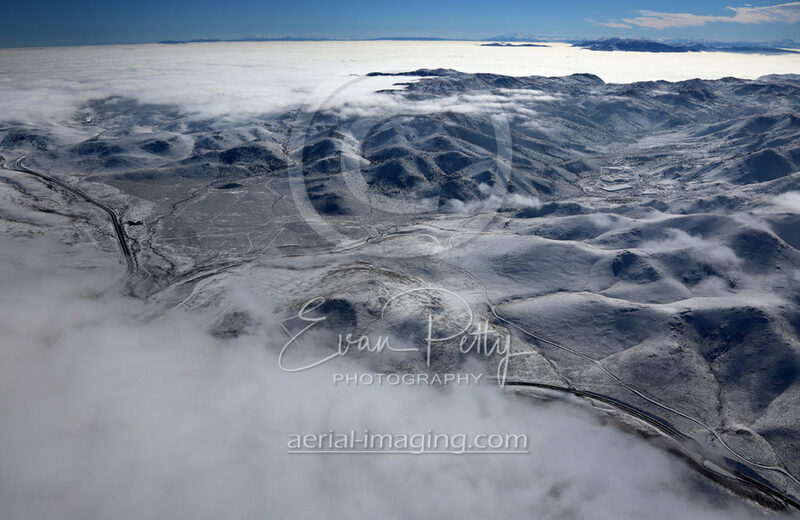 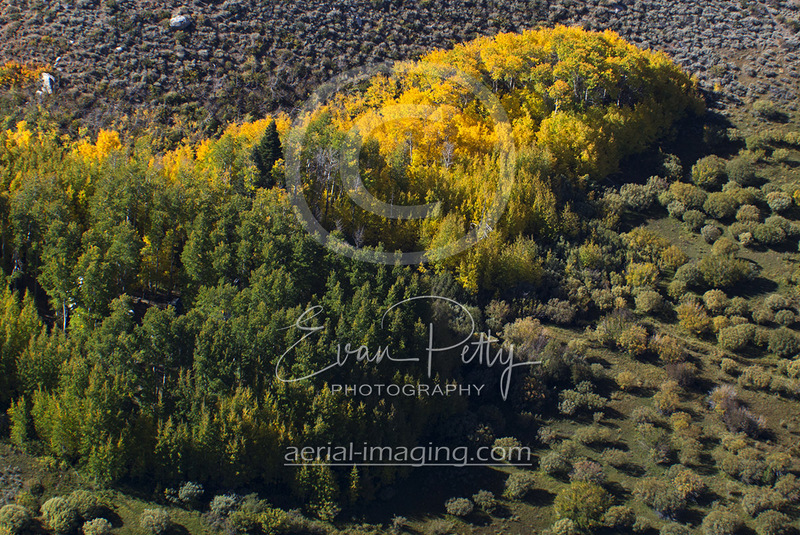 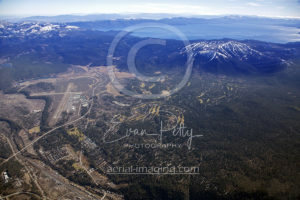 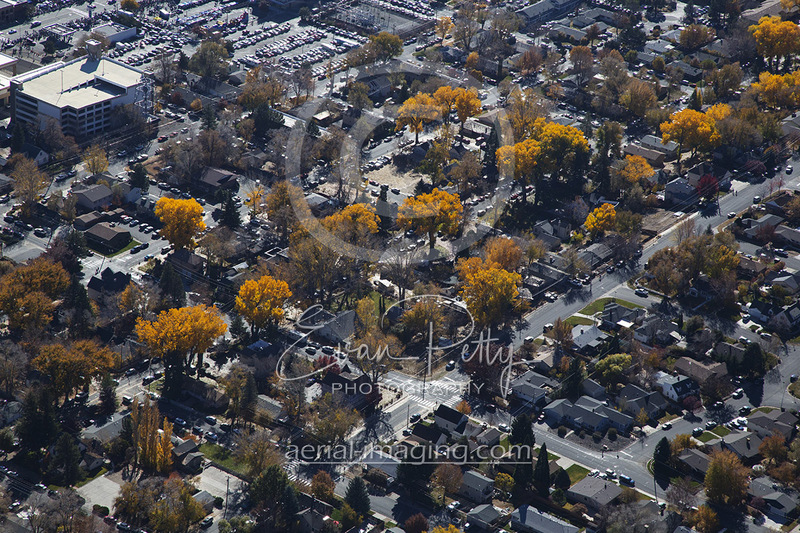 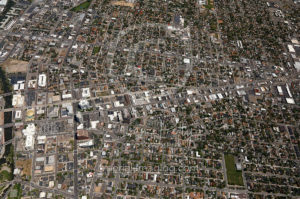 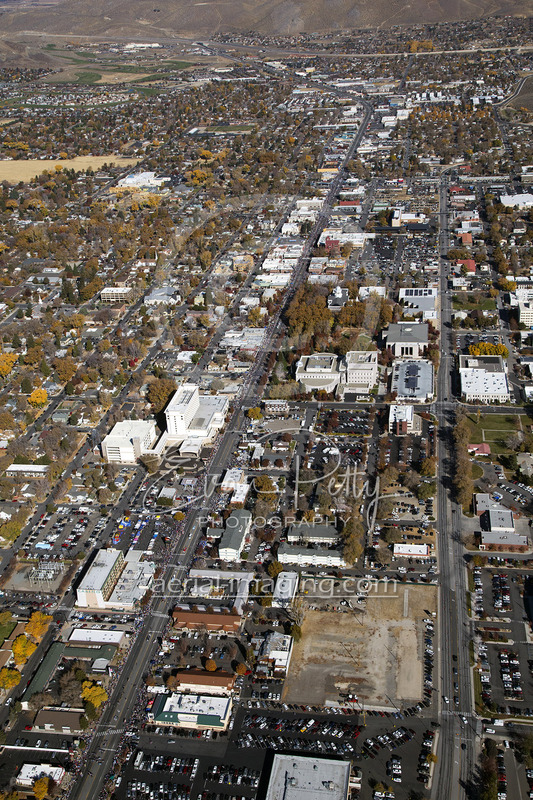 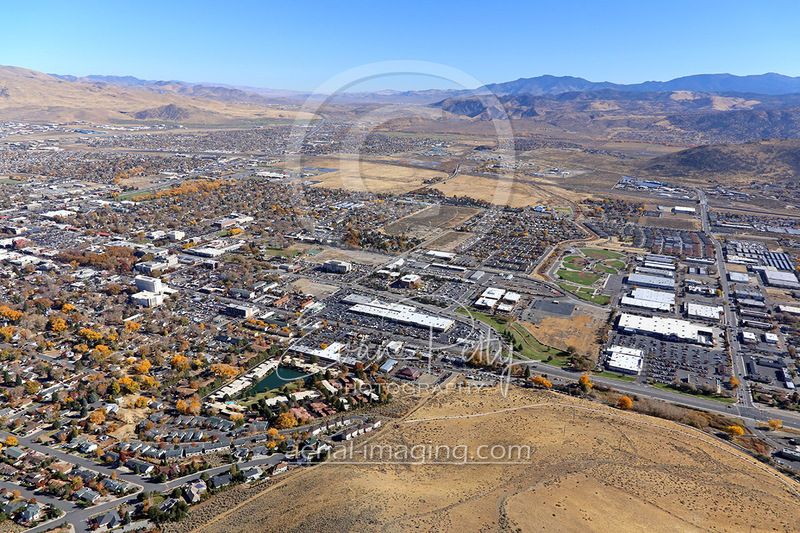 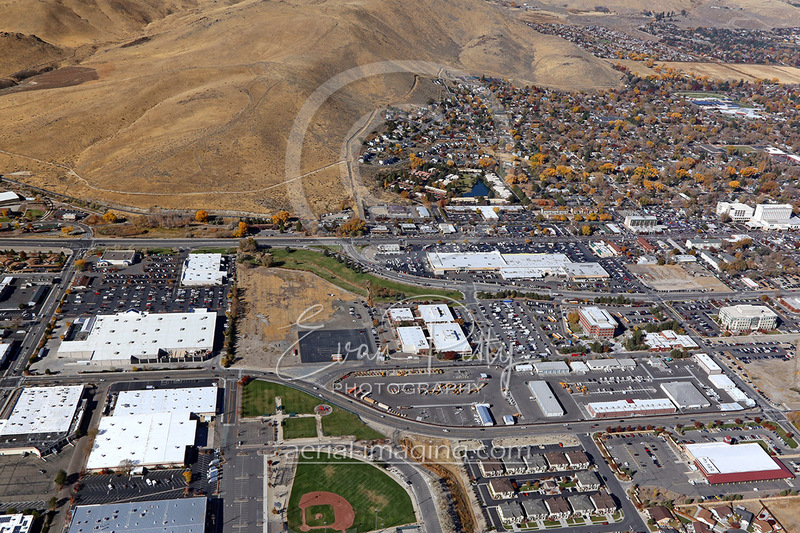 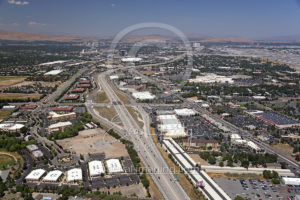 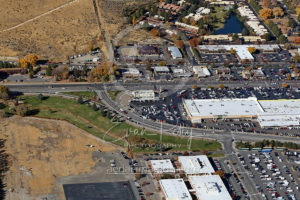 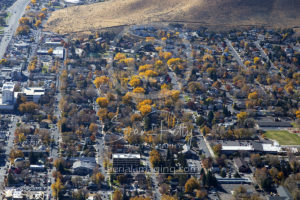 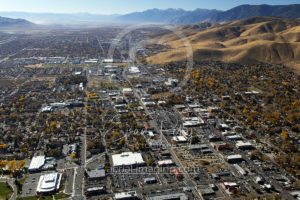 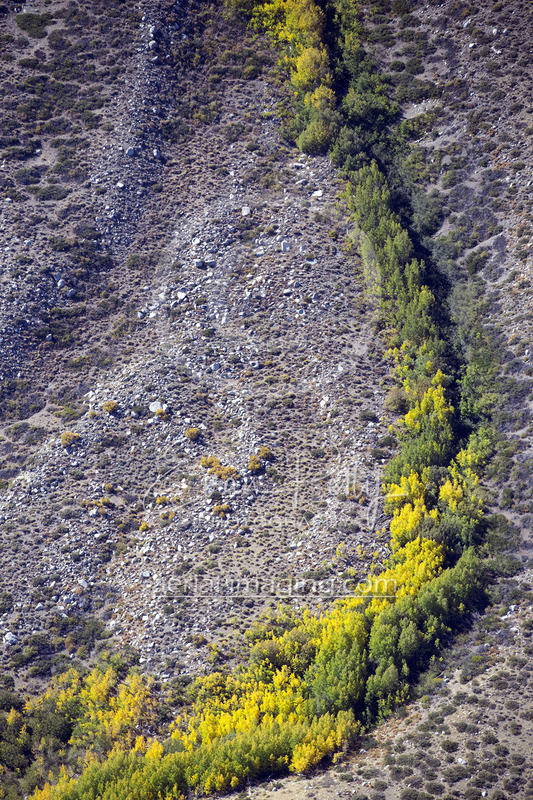 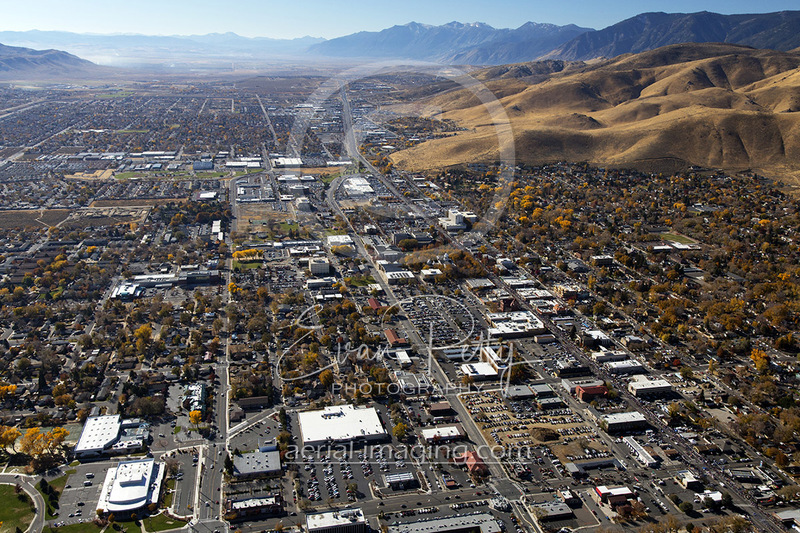 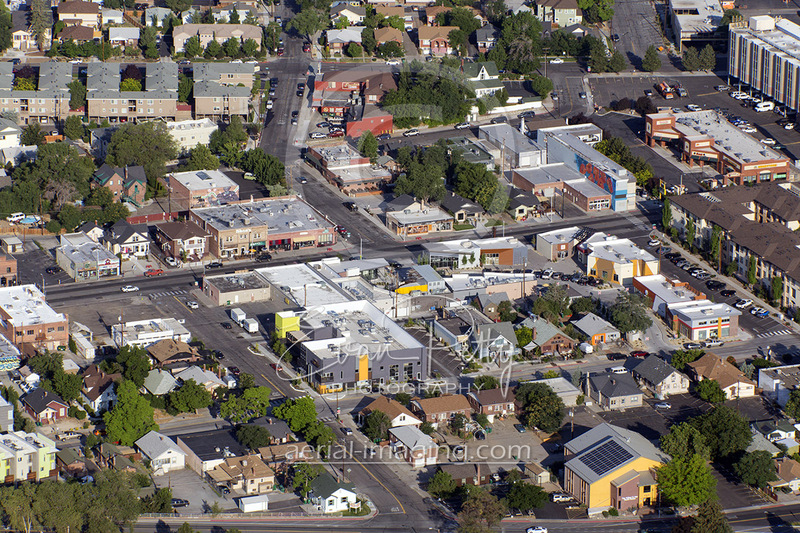 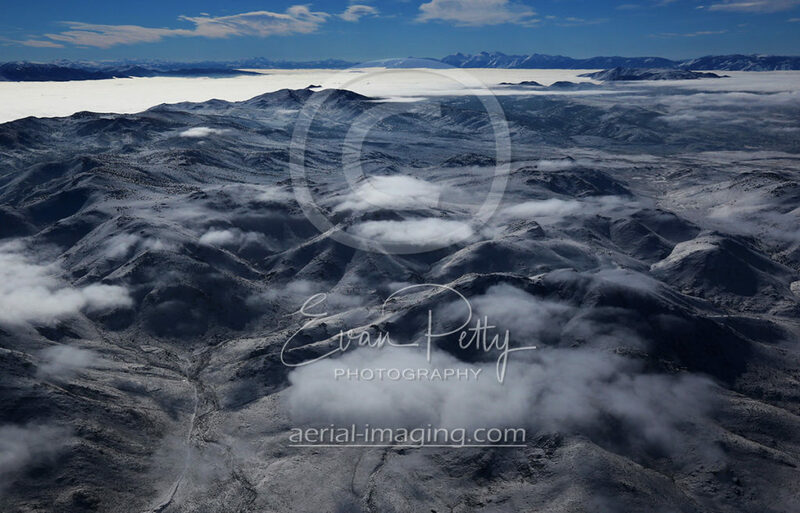 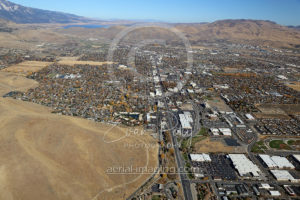 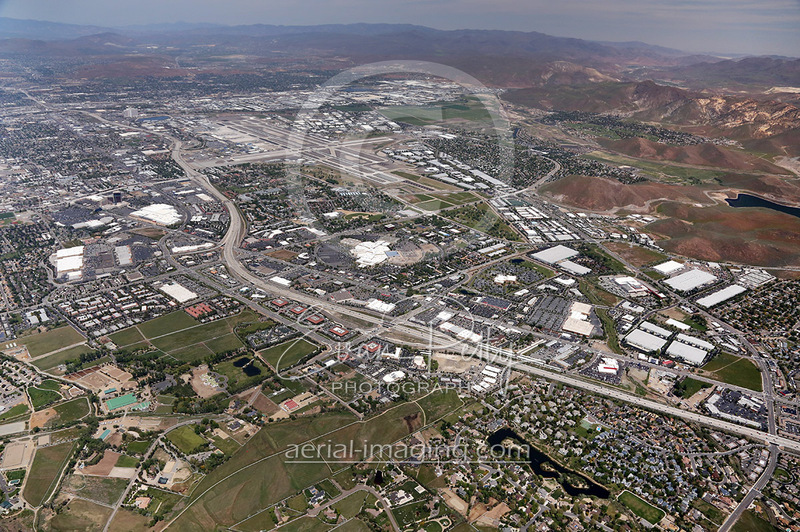 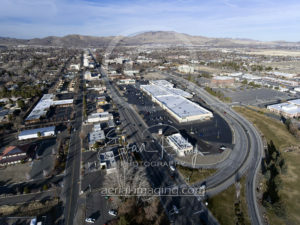 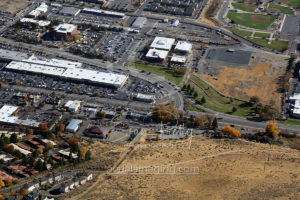 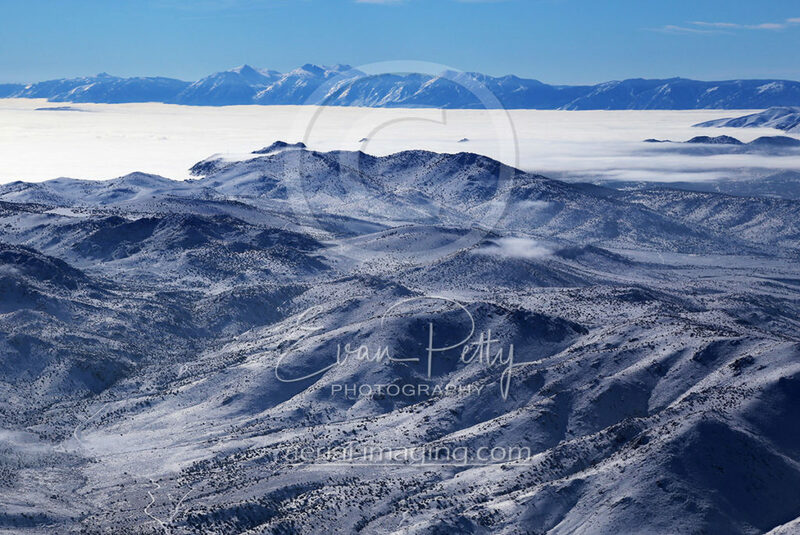 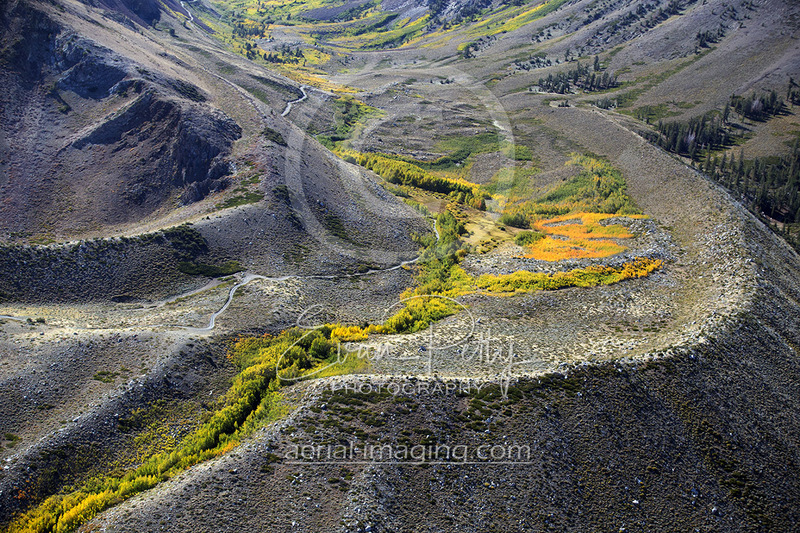 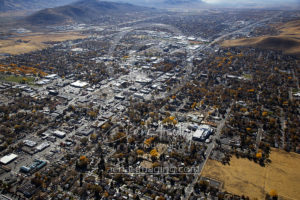 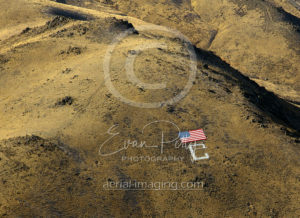 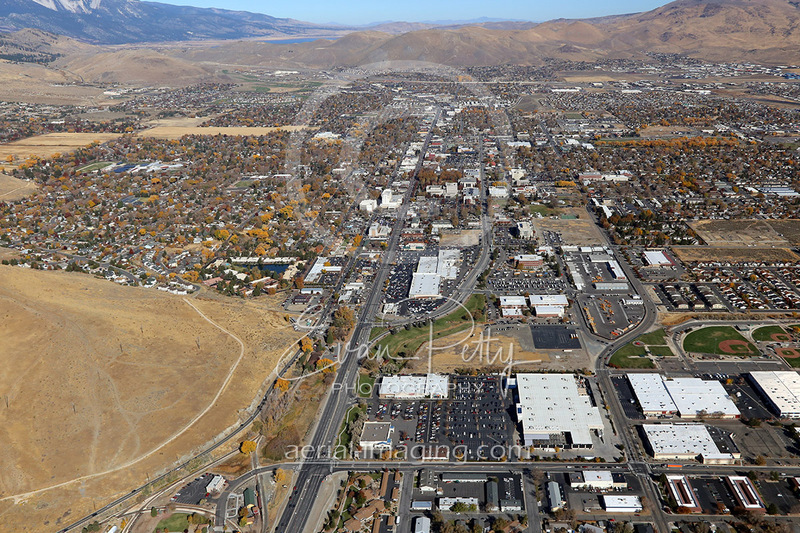 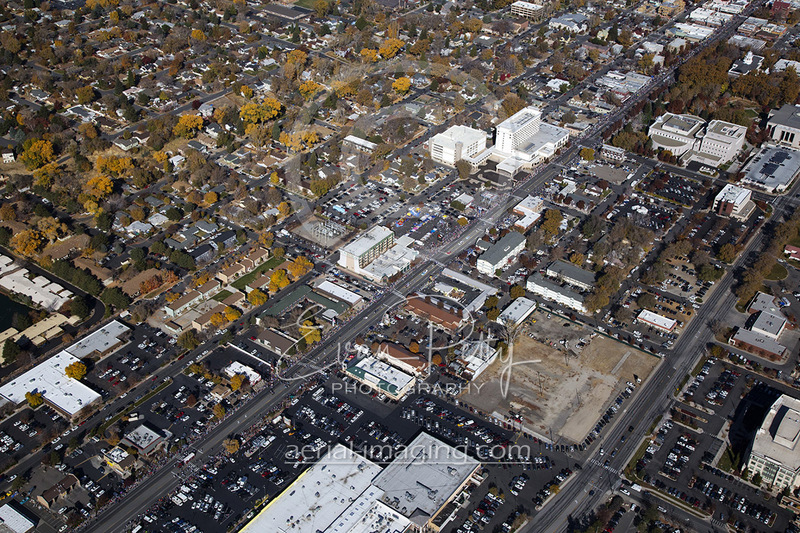 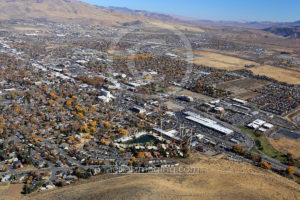 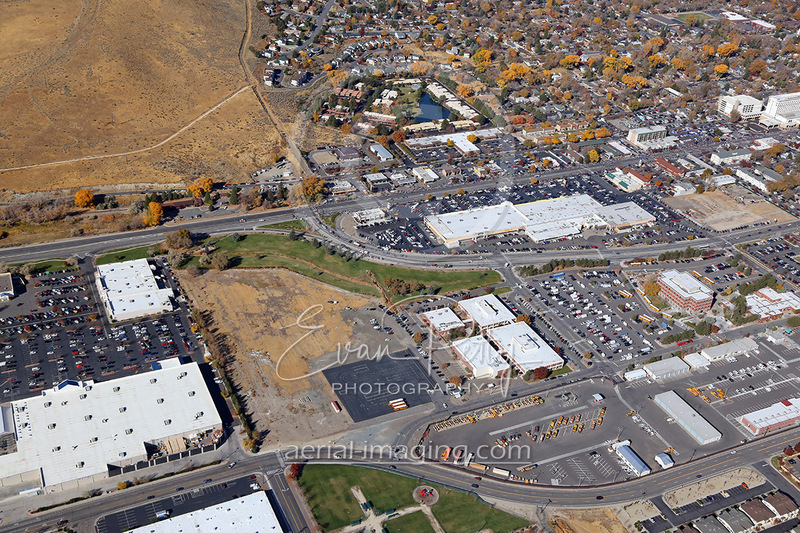 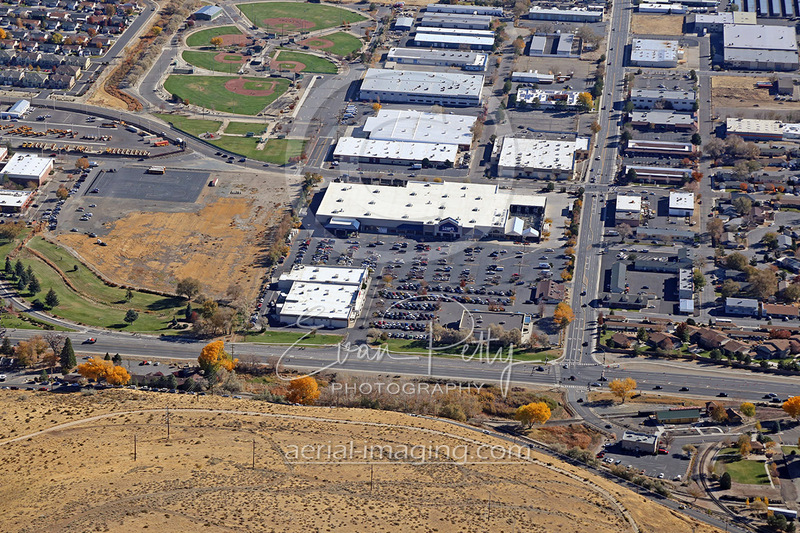 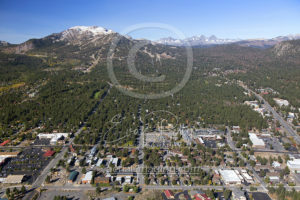 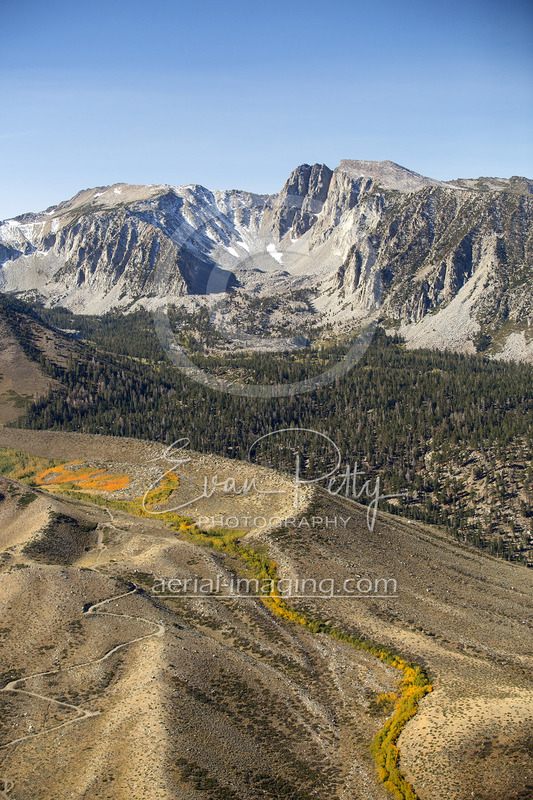 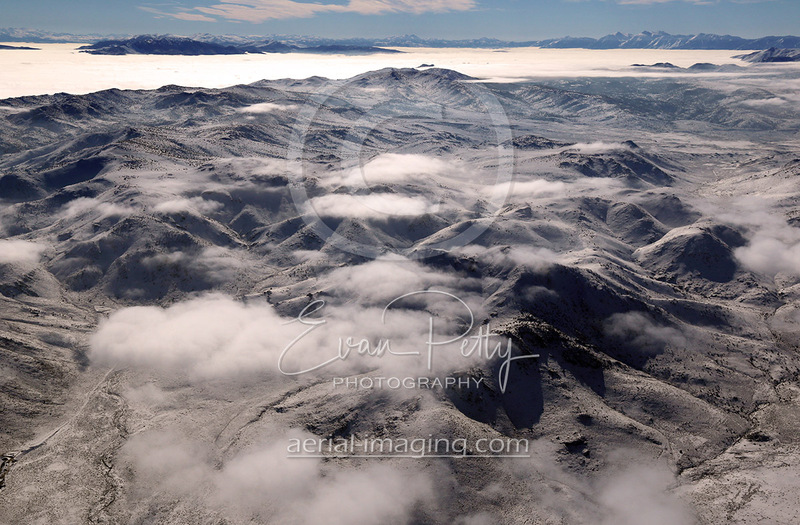 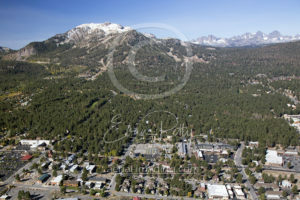 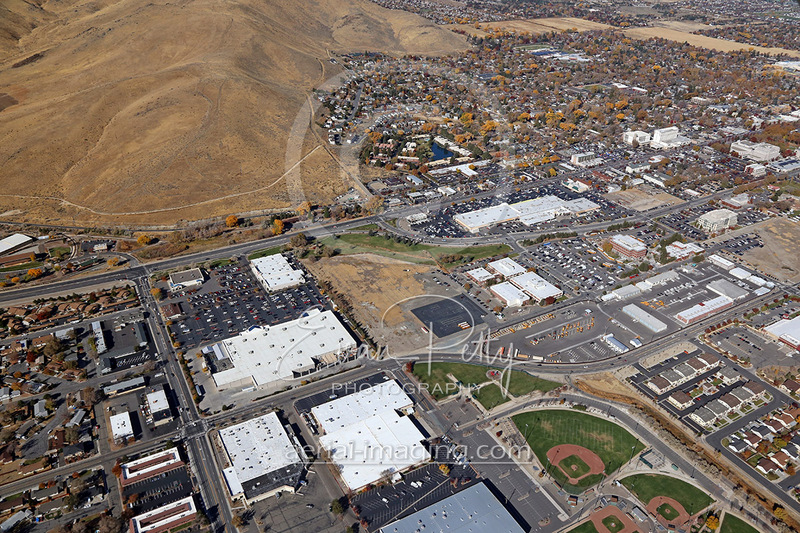 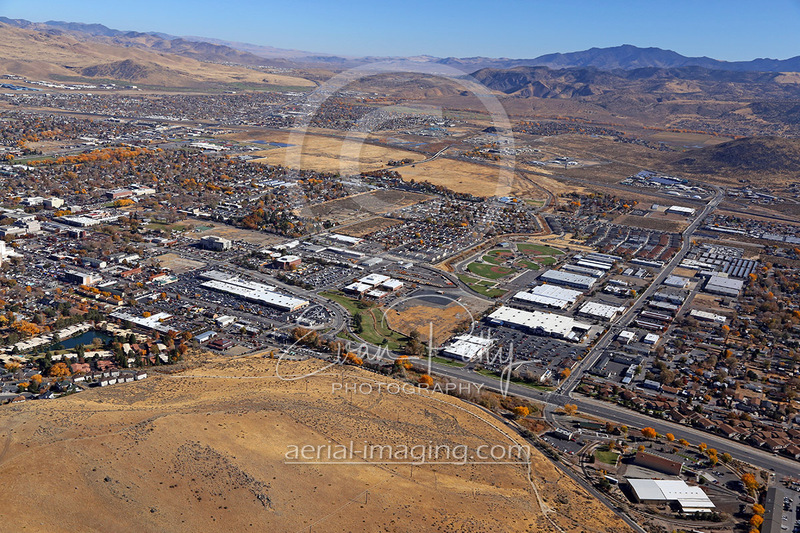 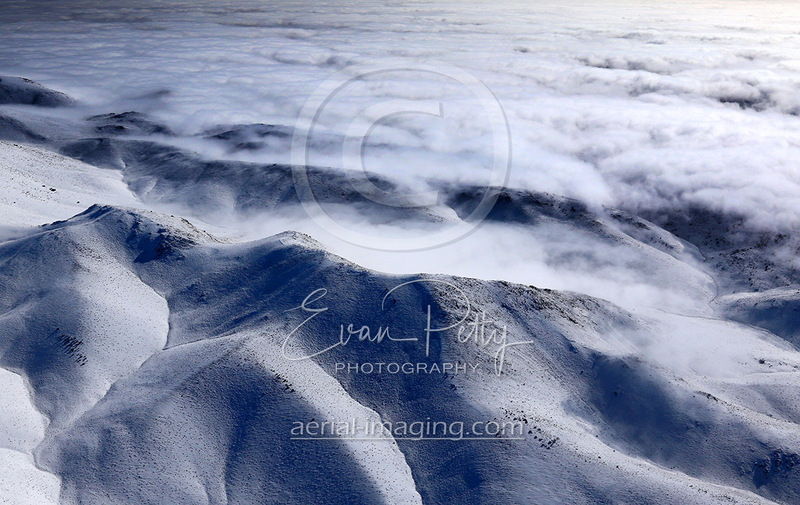 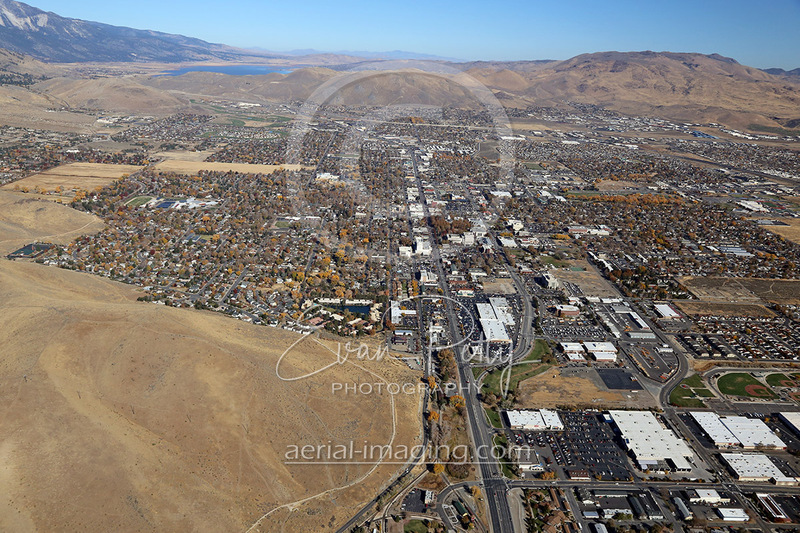 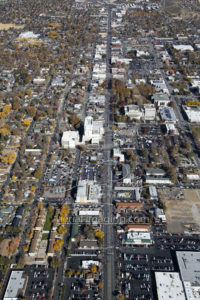 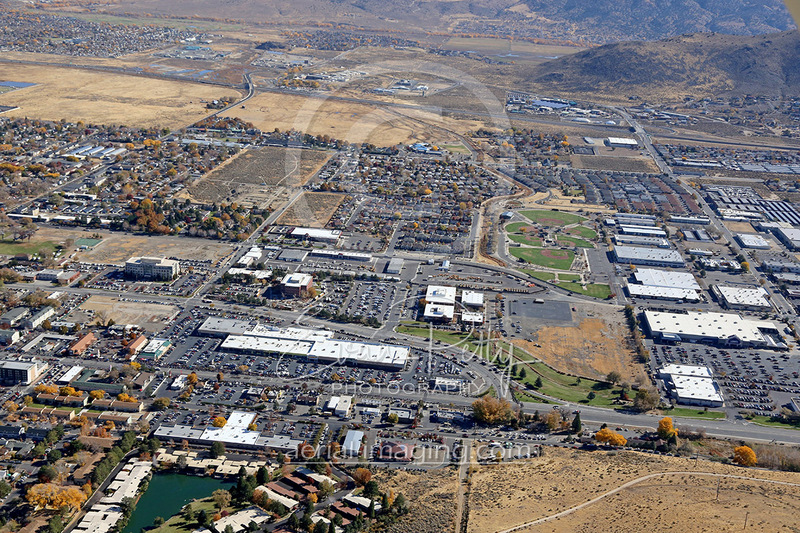 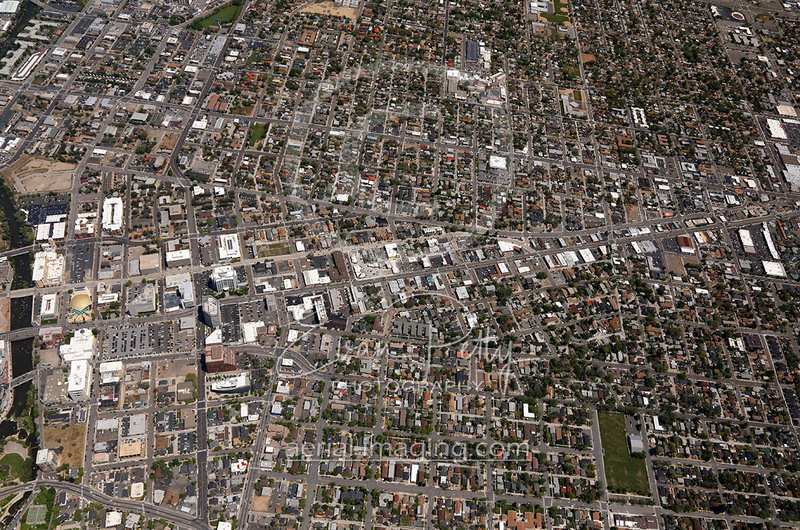 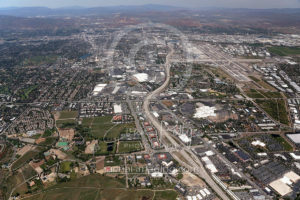 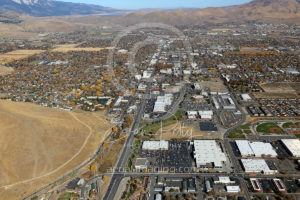 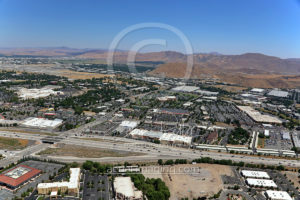 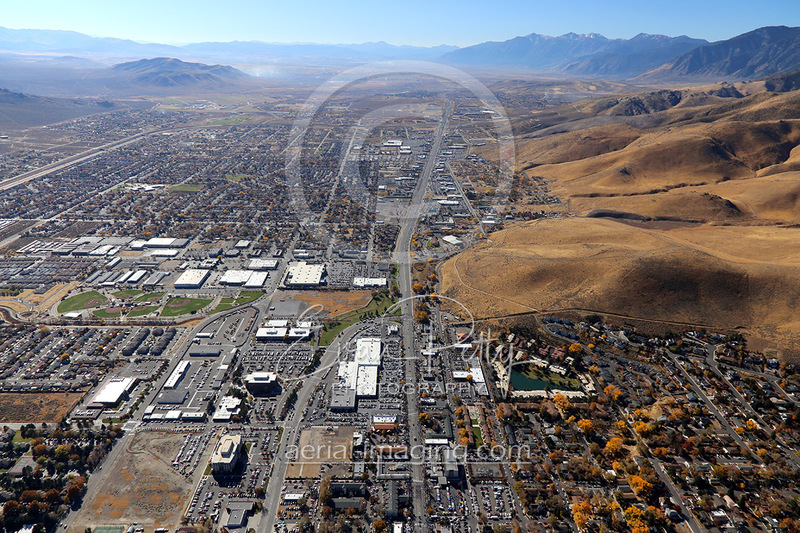 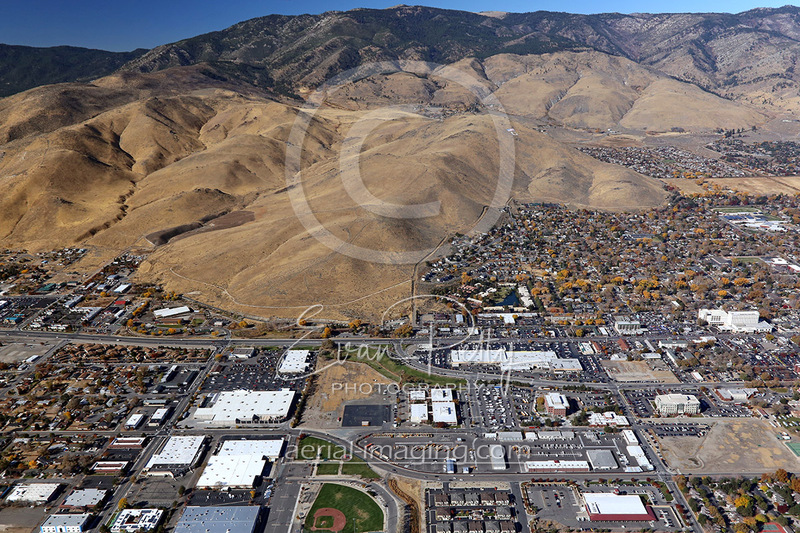 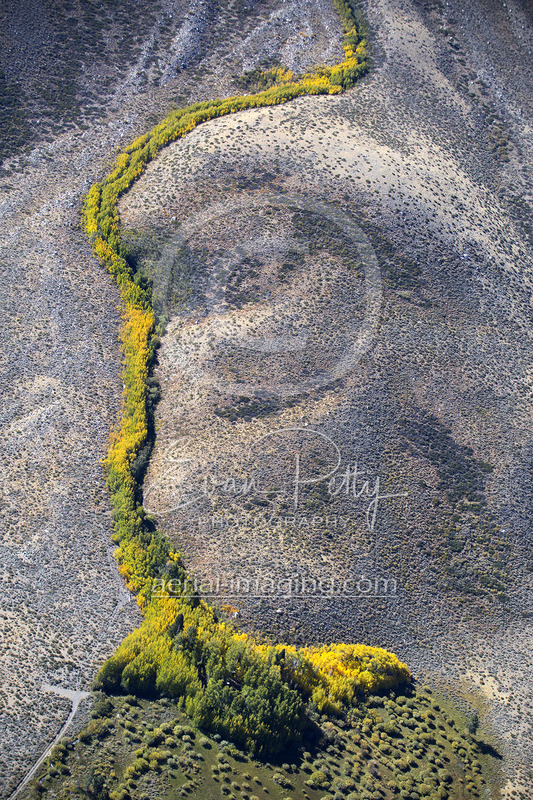 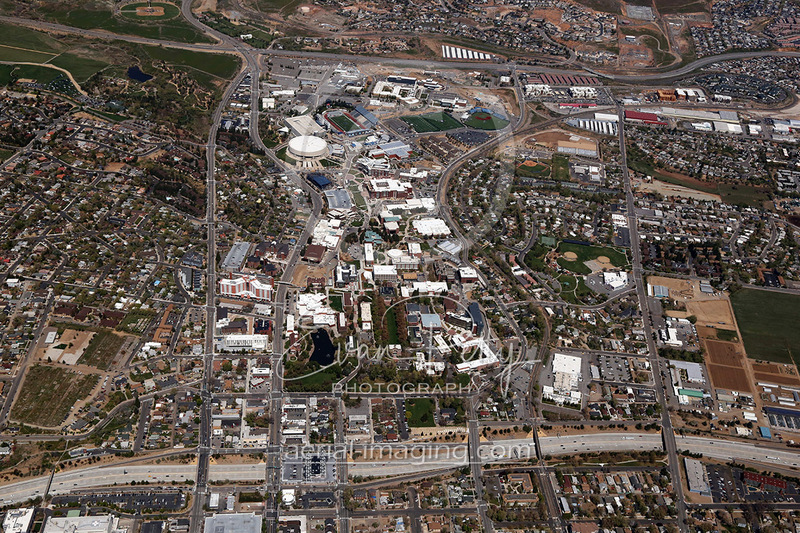 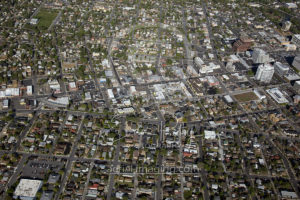 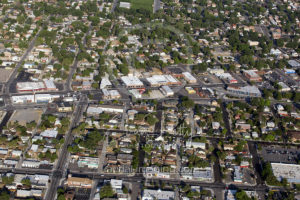 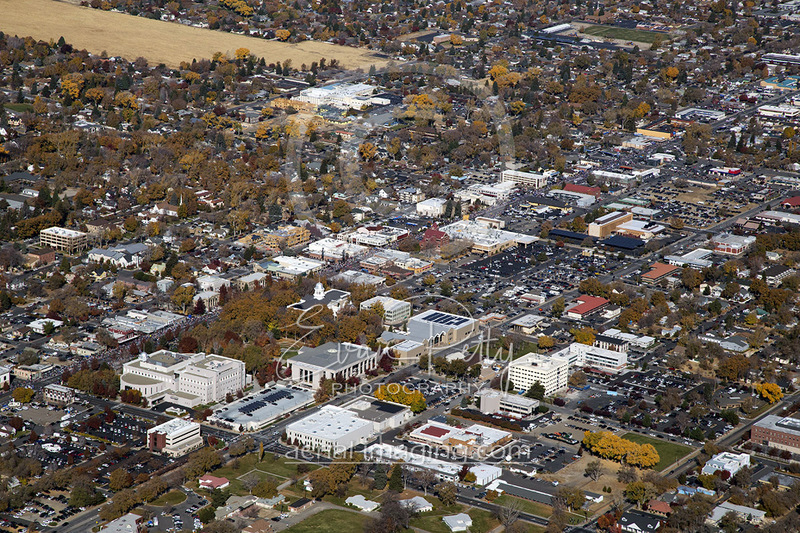 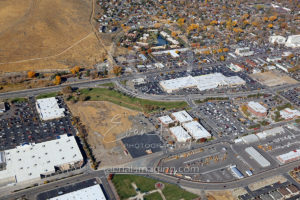 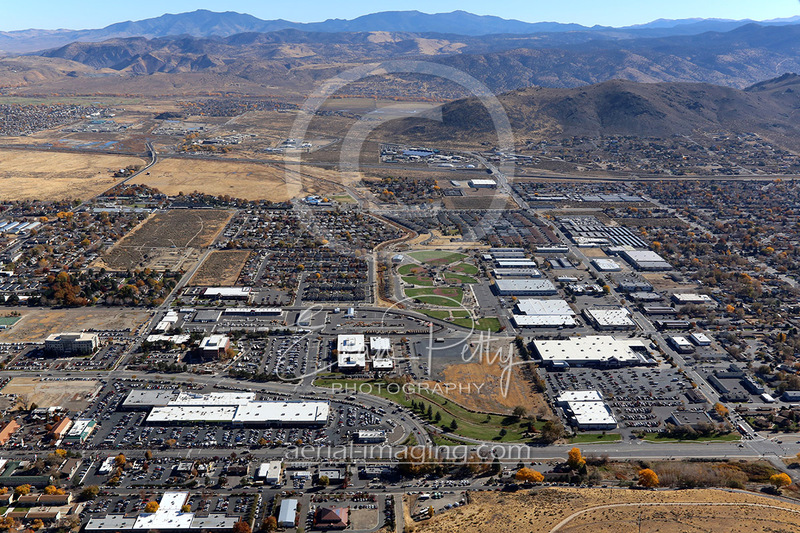 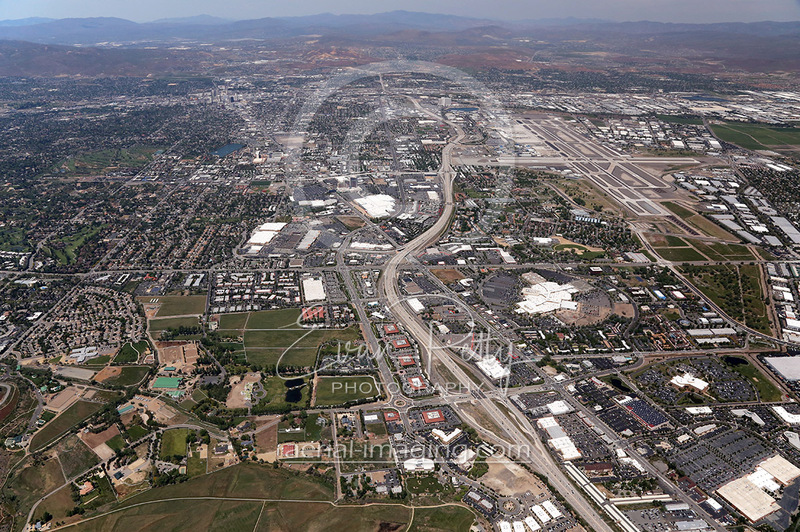 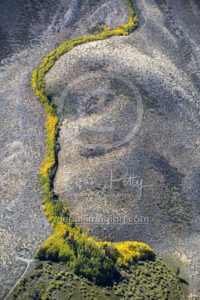 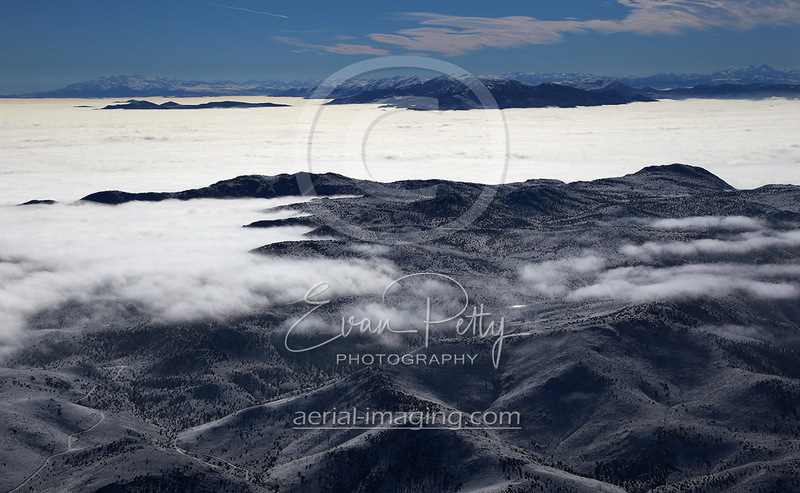 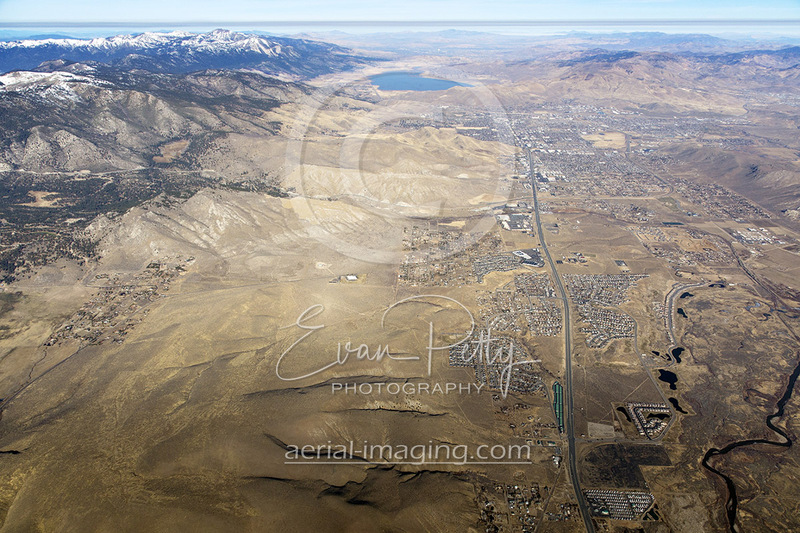 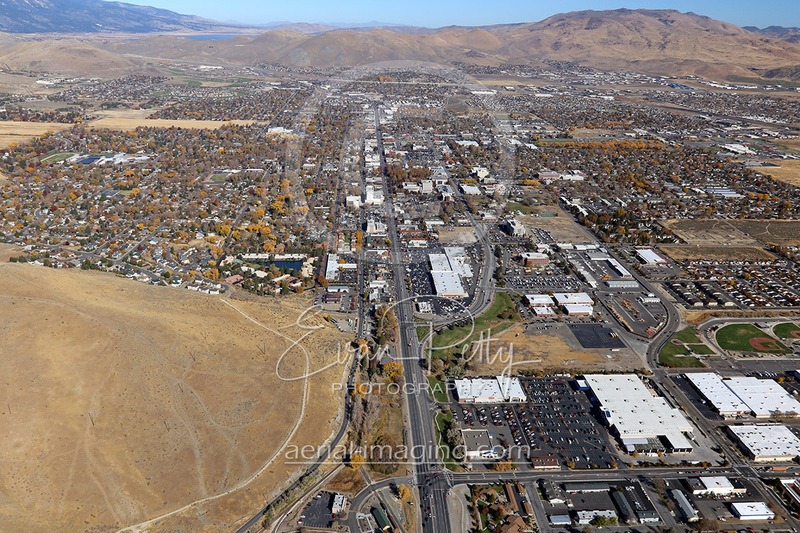 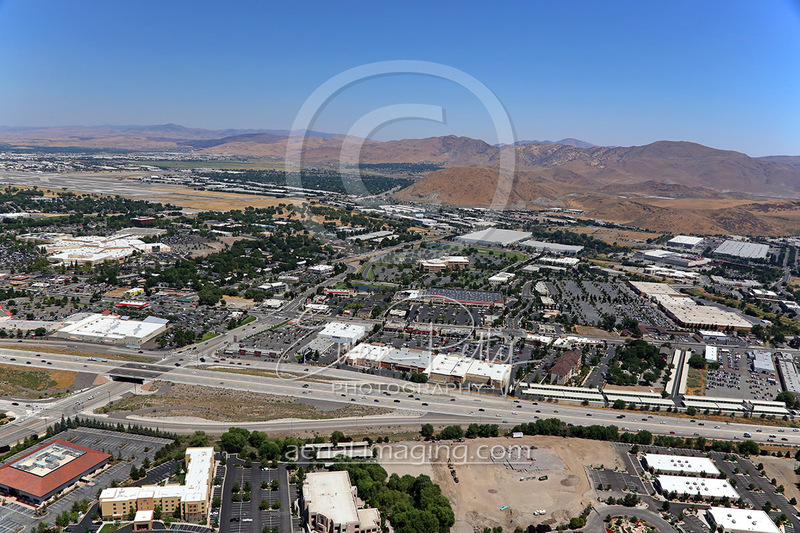 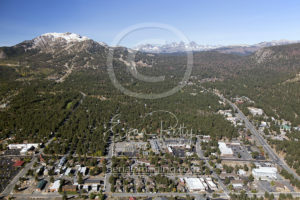 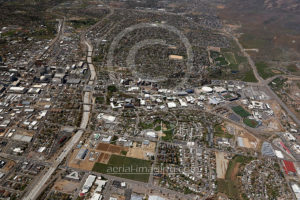 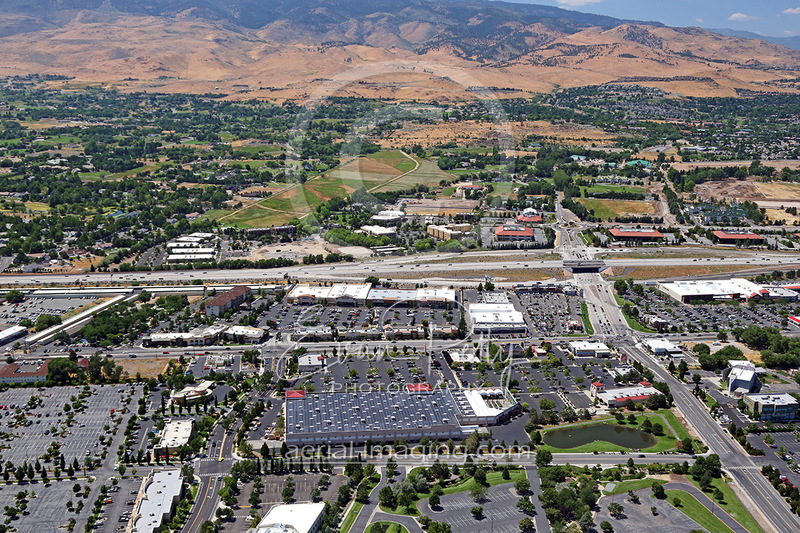 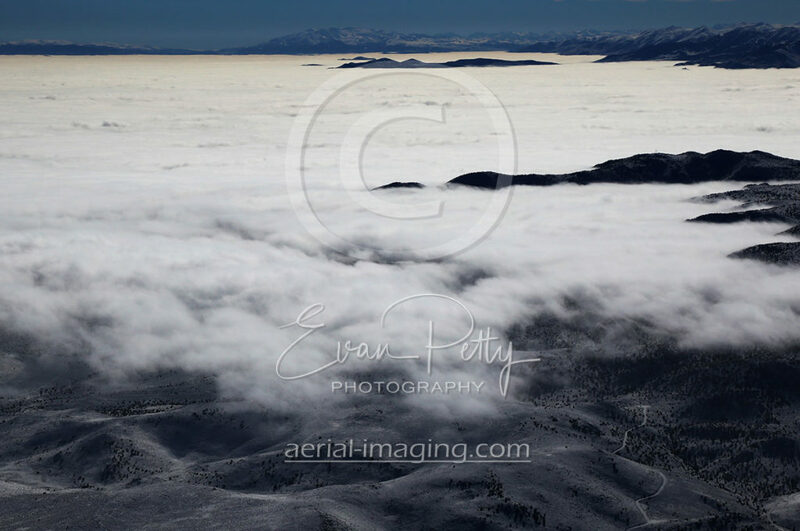 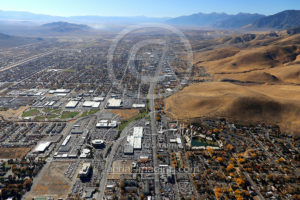 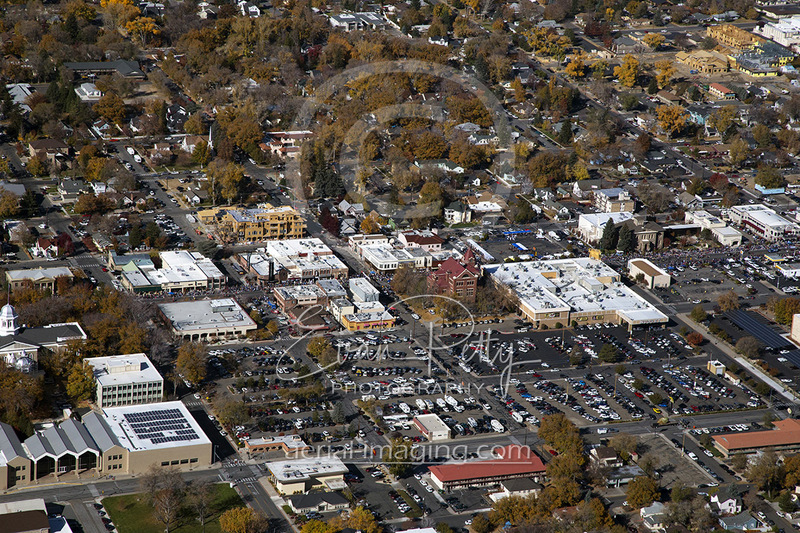 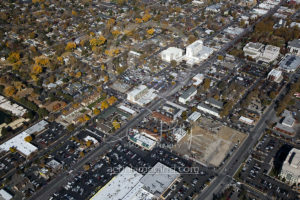 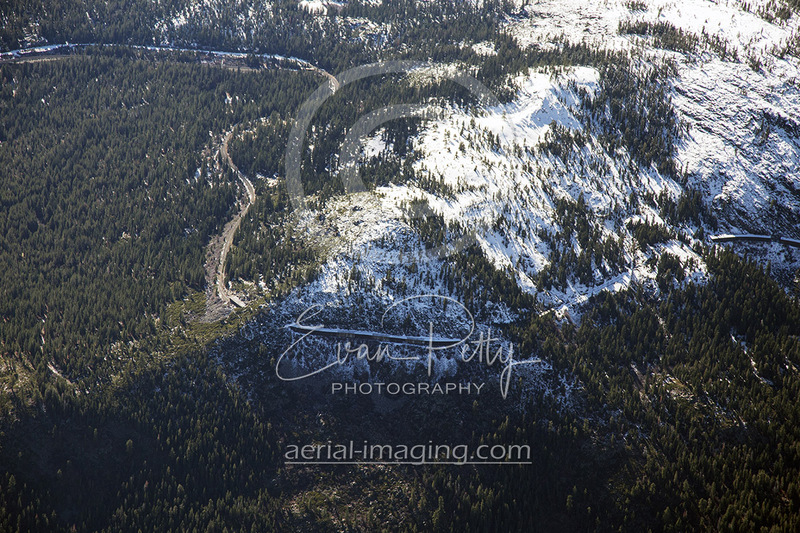 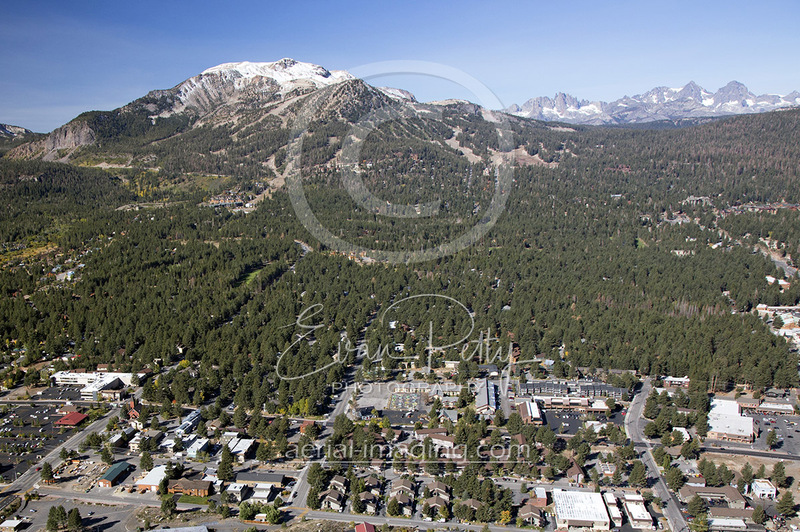 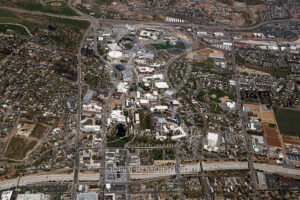 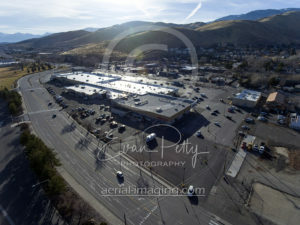 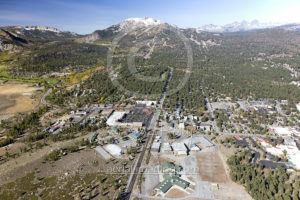 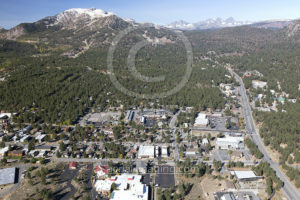 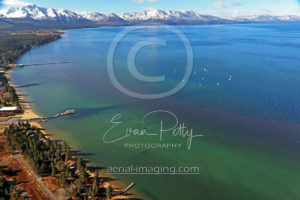 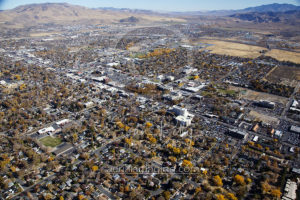 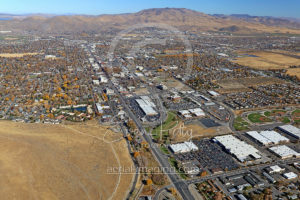 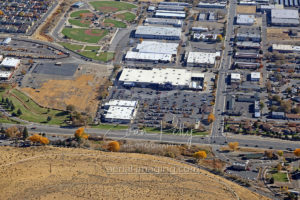 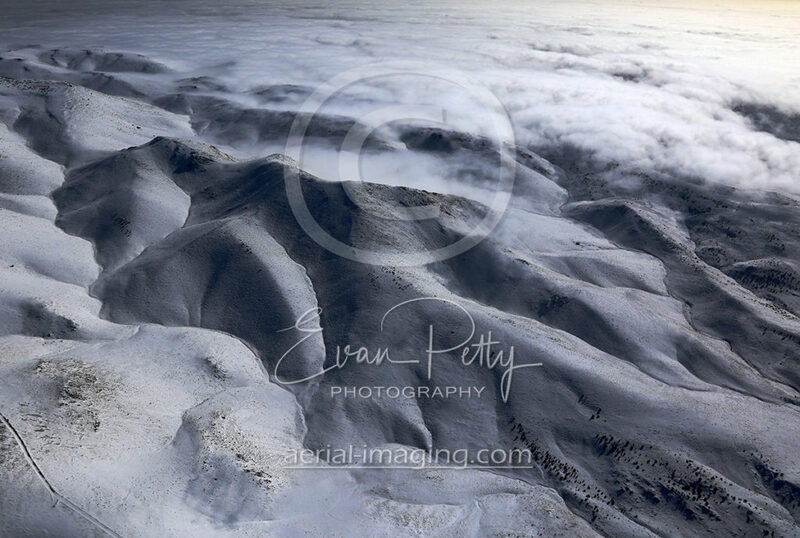 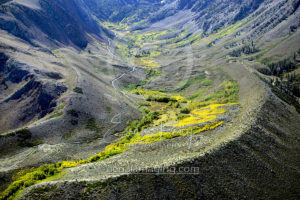 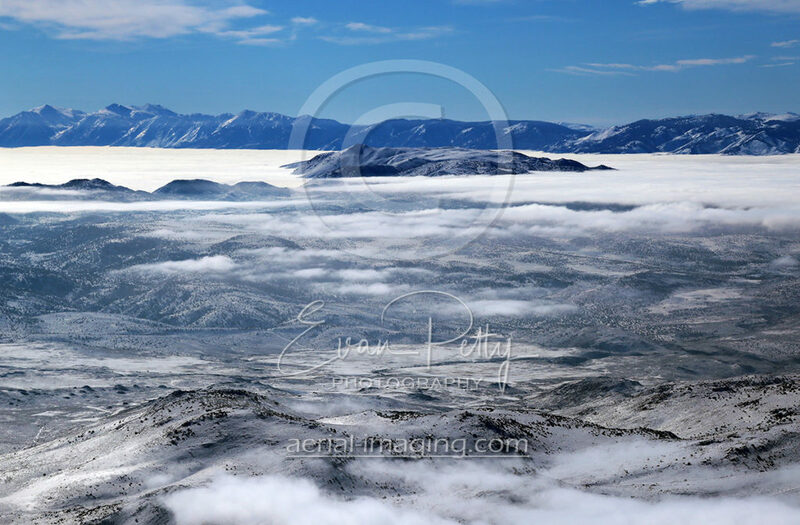 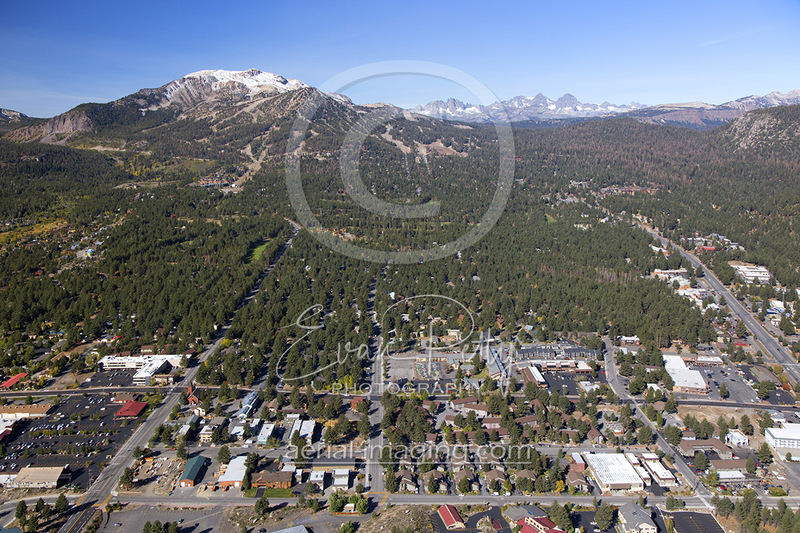 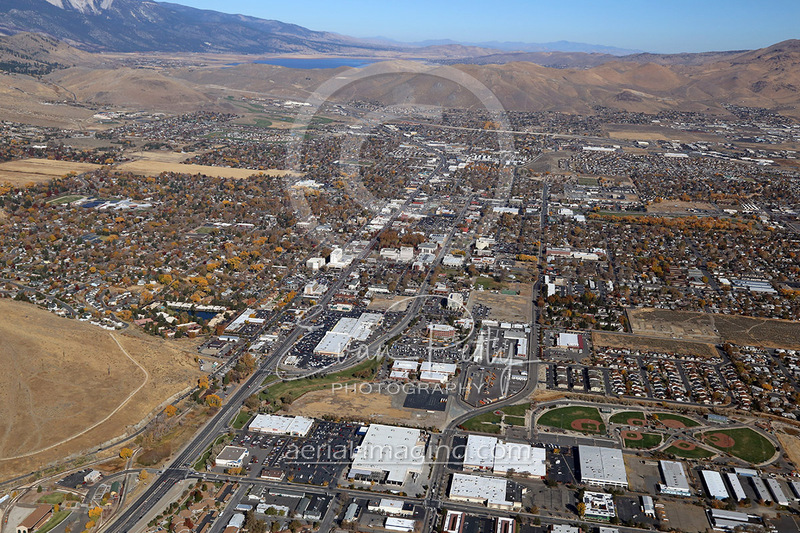 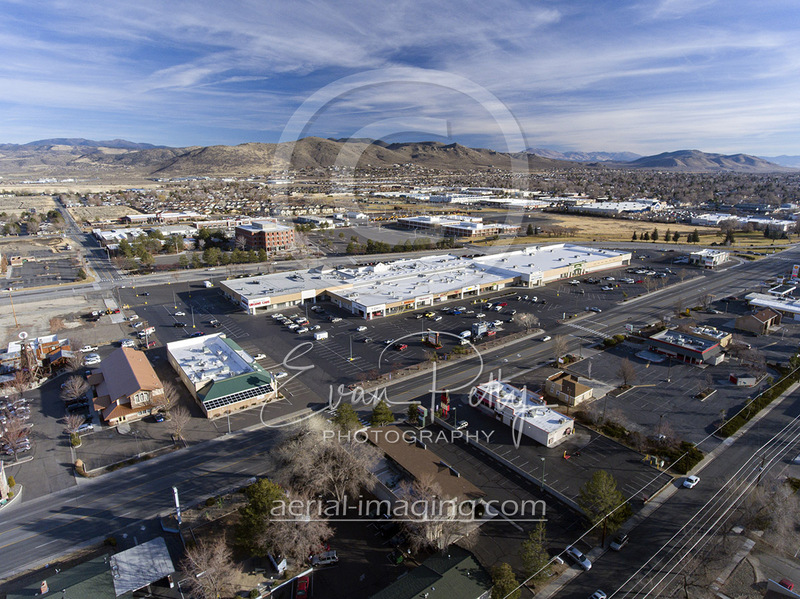 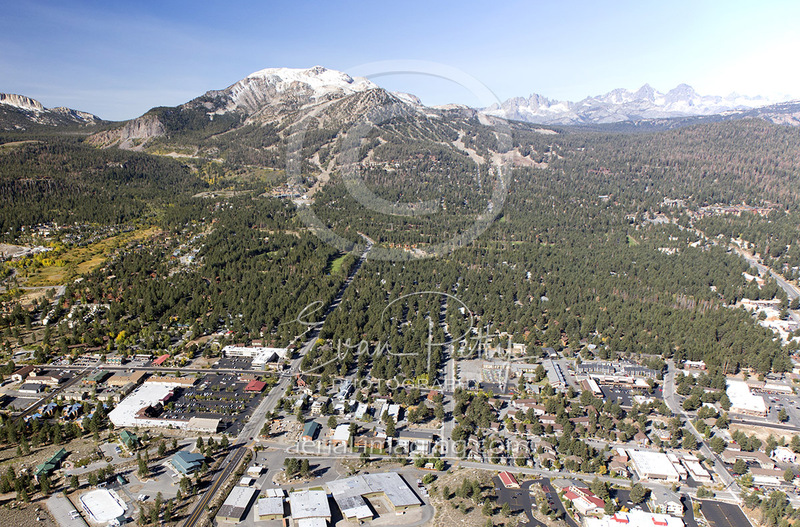 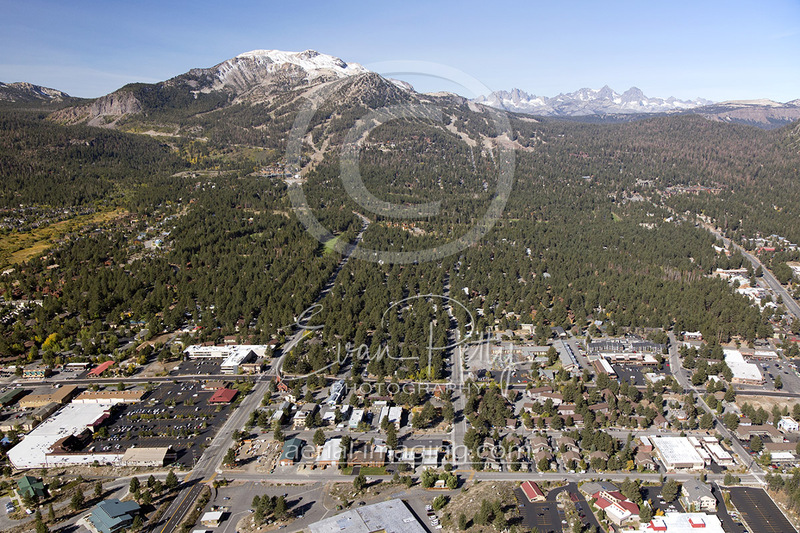 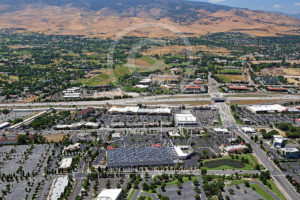 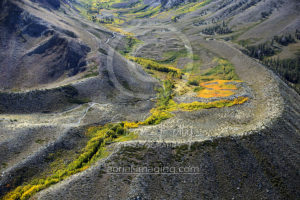 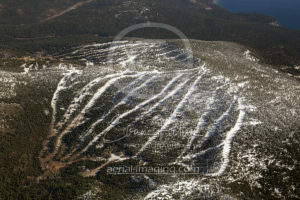 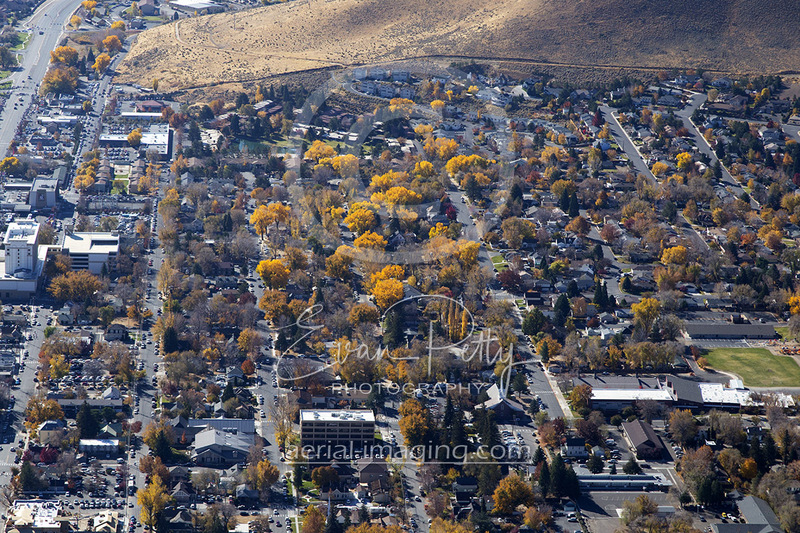 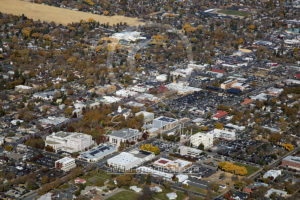 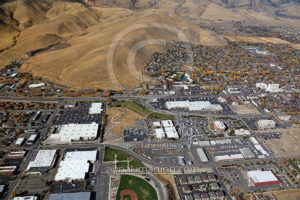 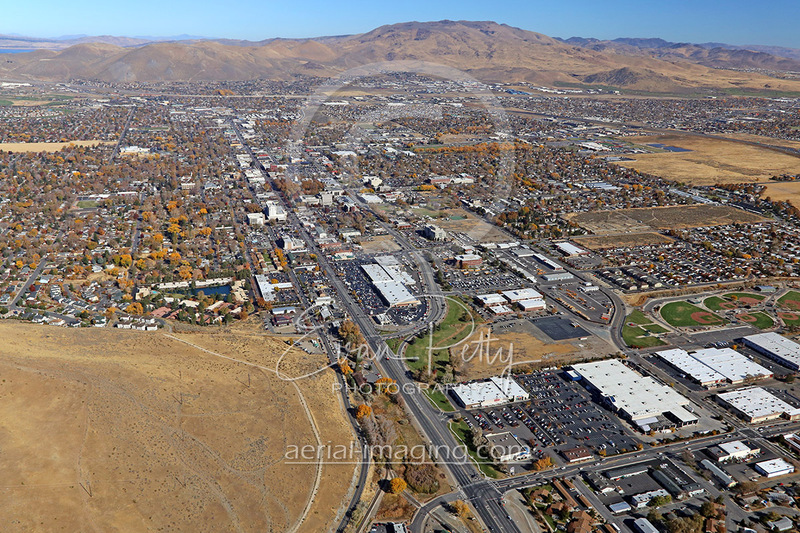 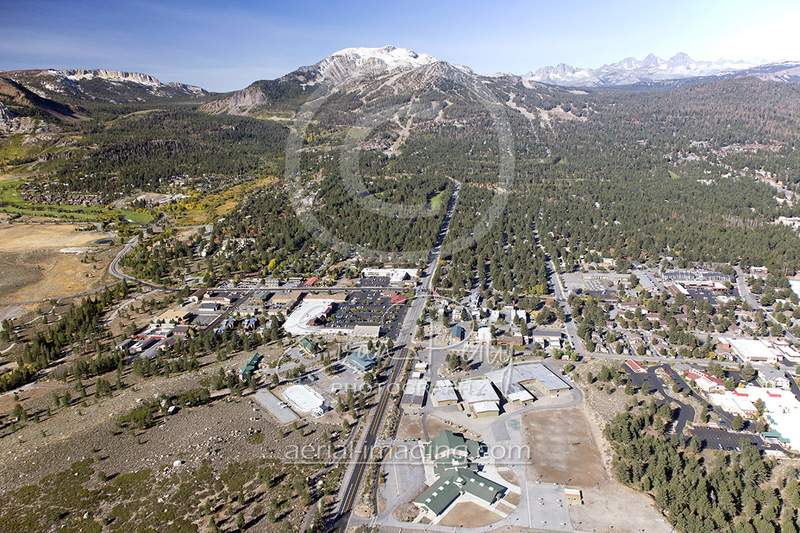 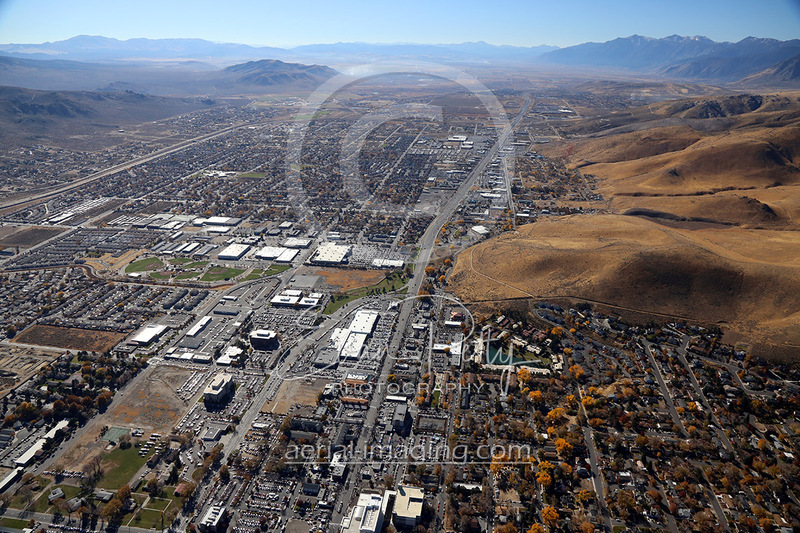 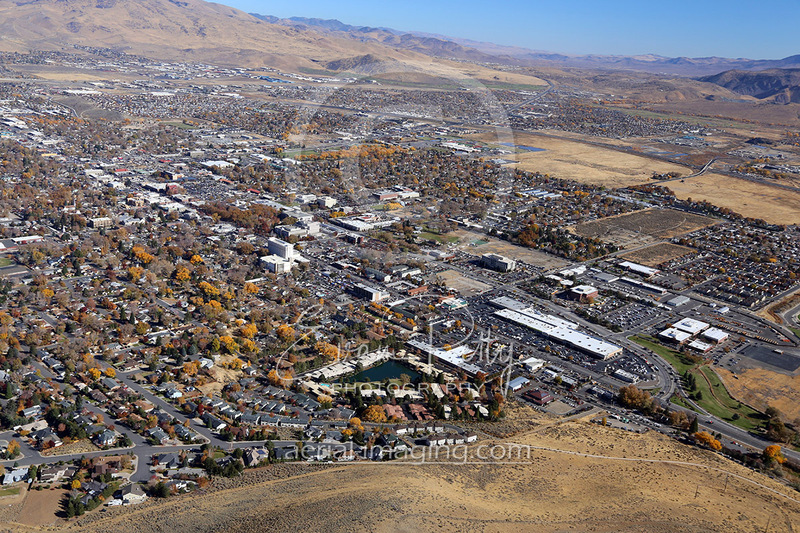 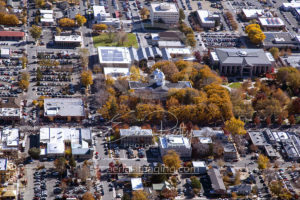 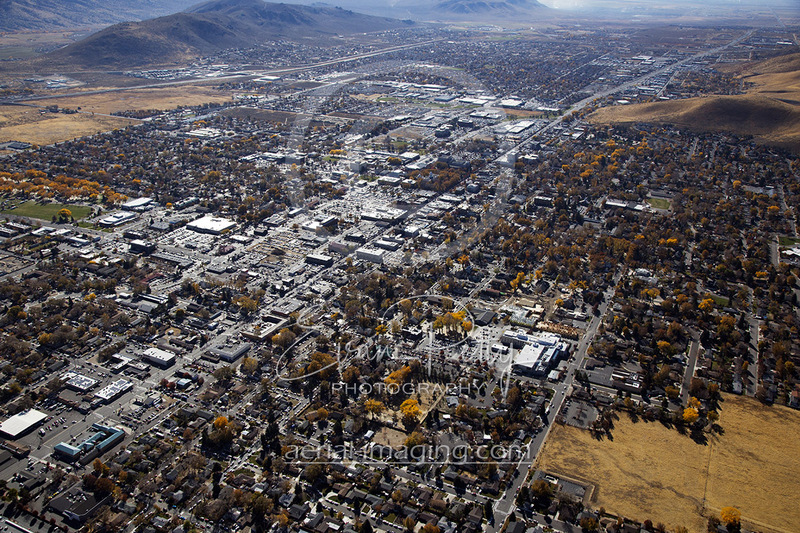 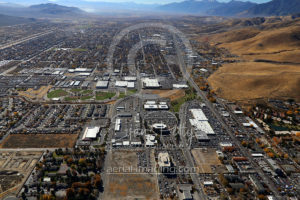 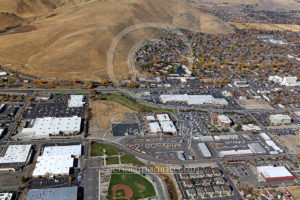 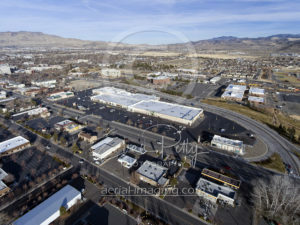 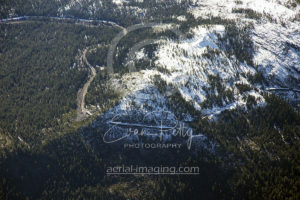 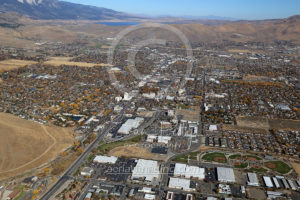 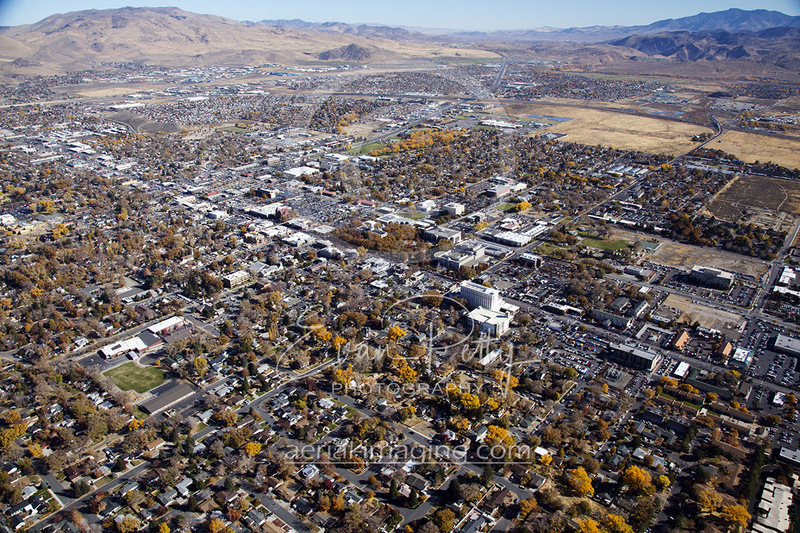 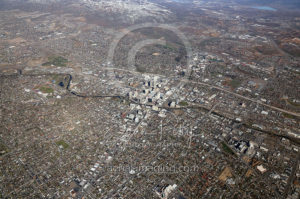 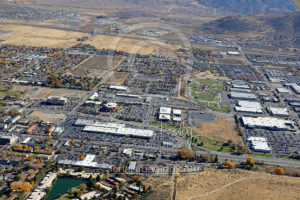 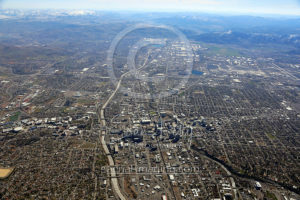 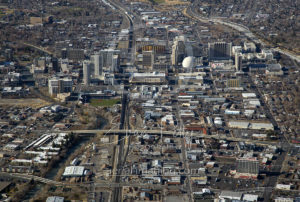 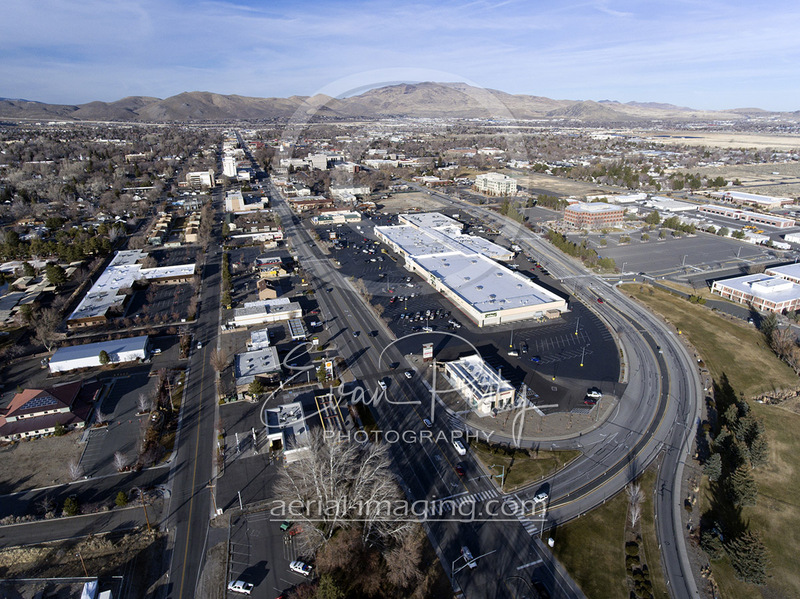 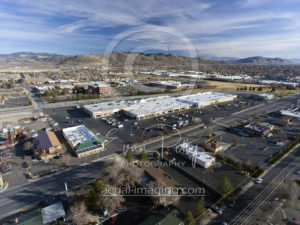 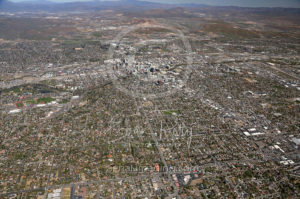 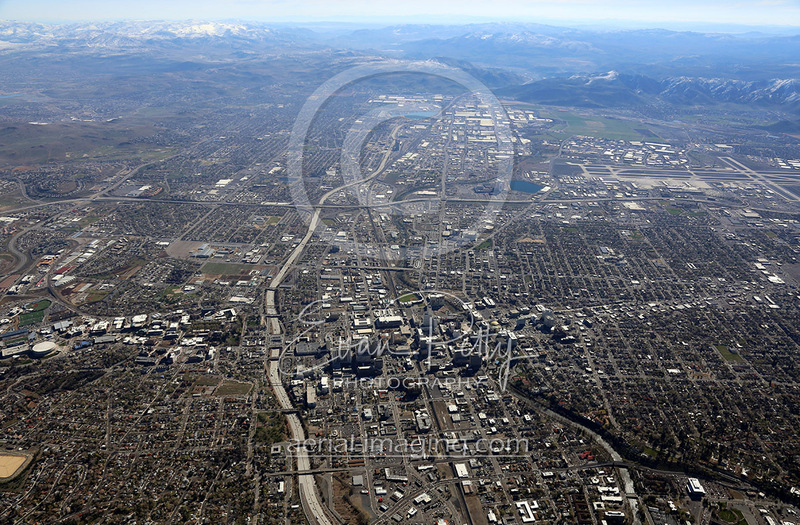 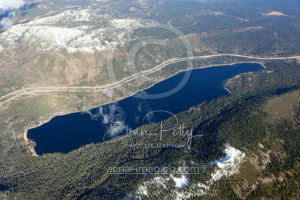 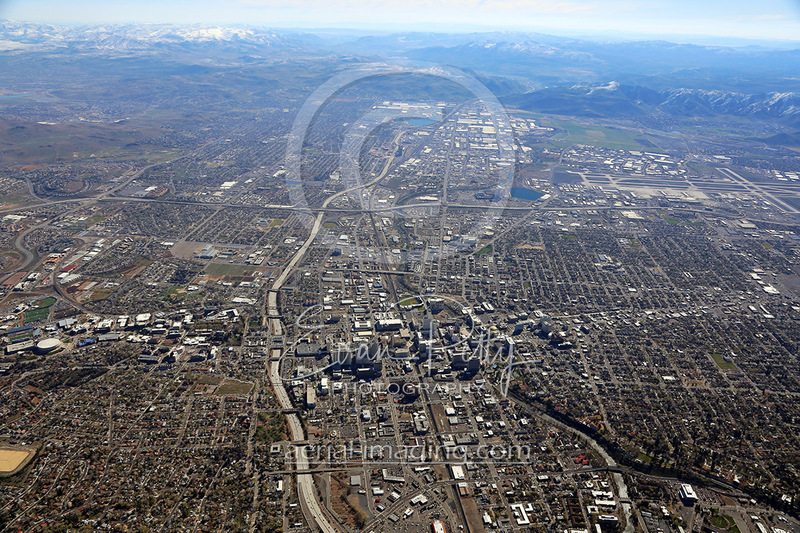 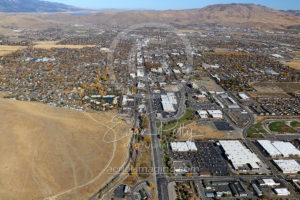 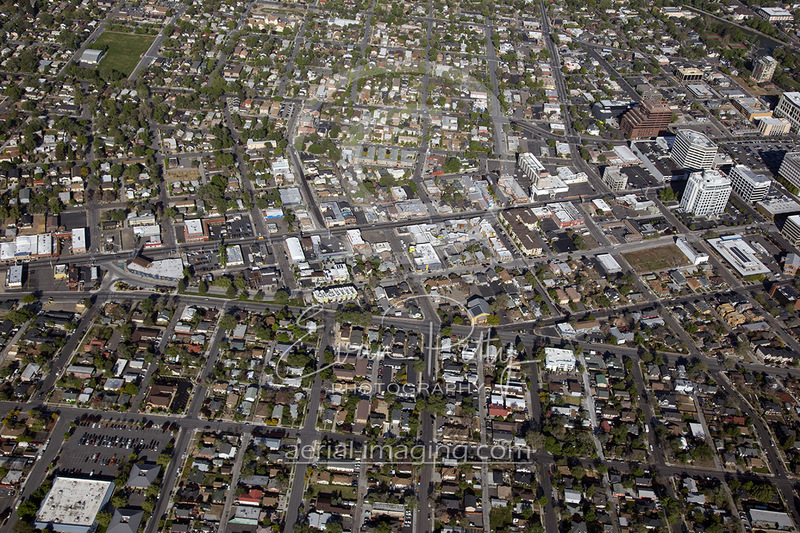 New aerial photography shots of the Carson Valley are here! 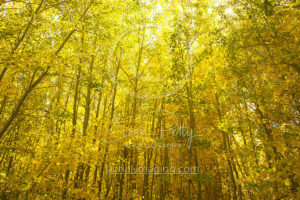 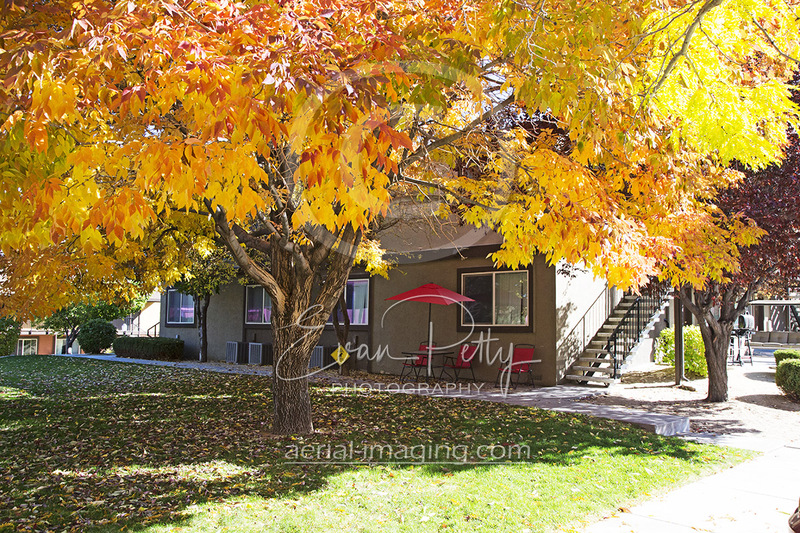 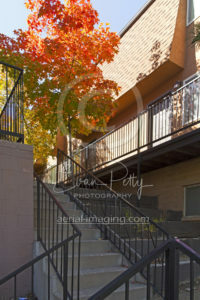 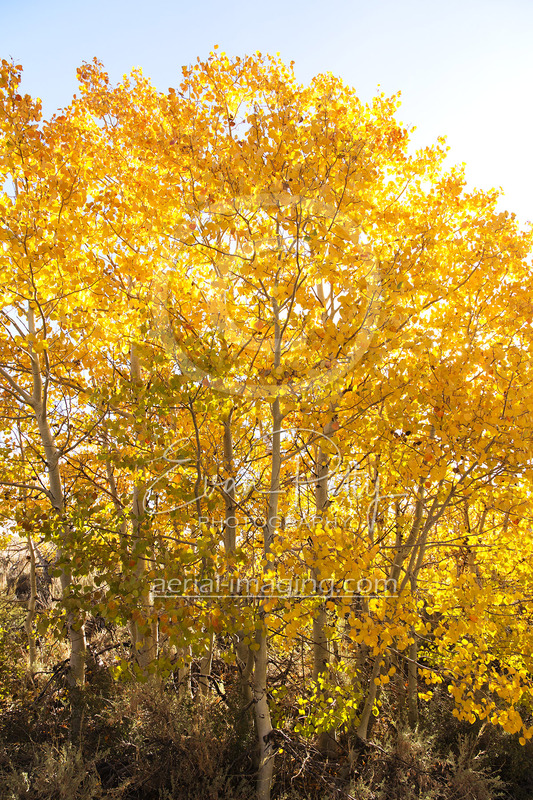 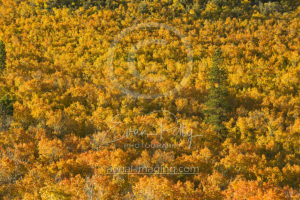 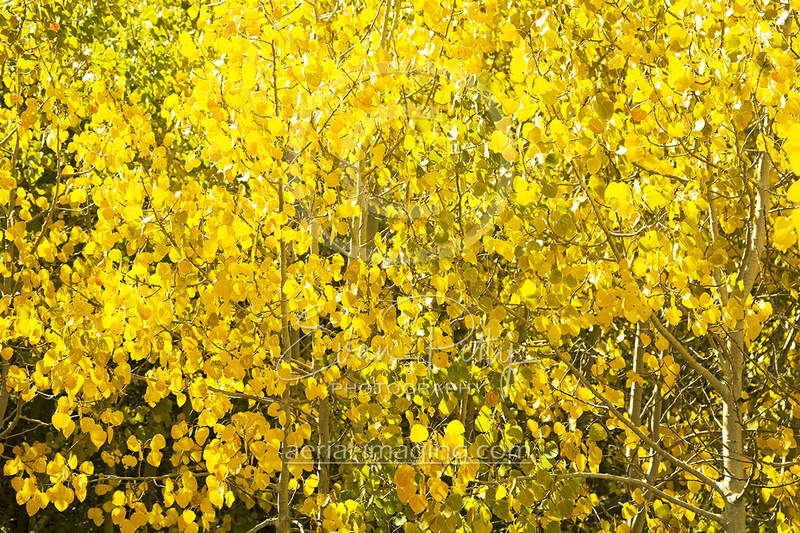 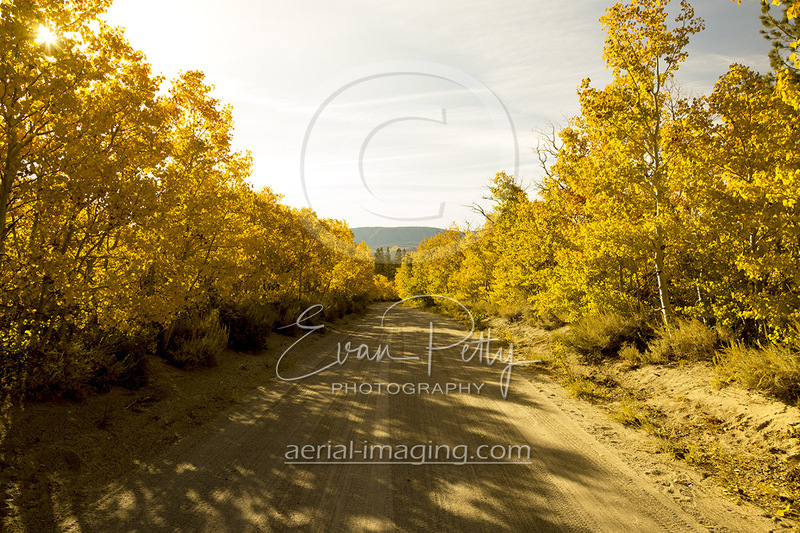 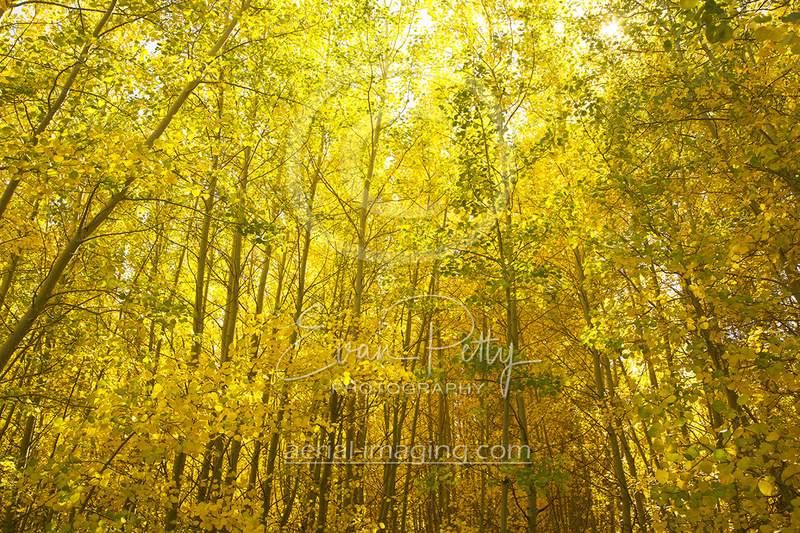 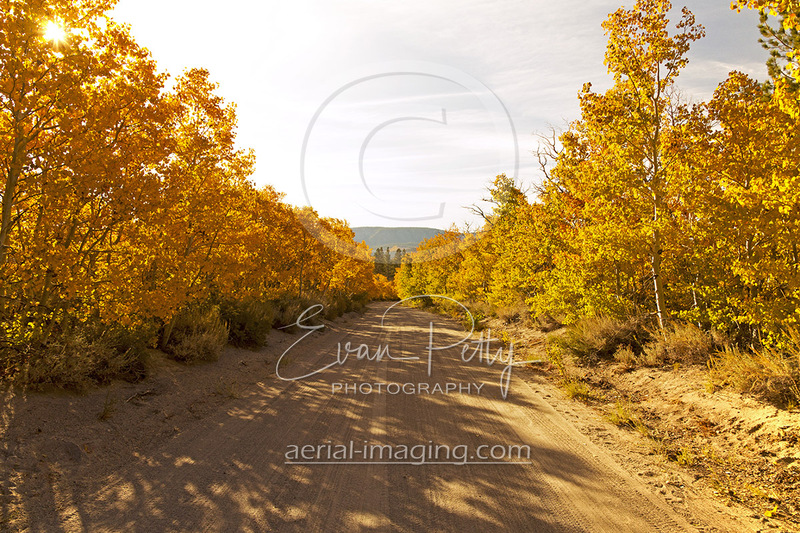 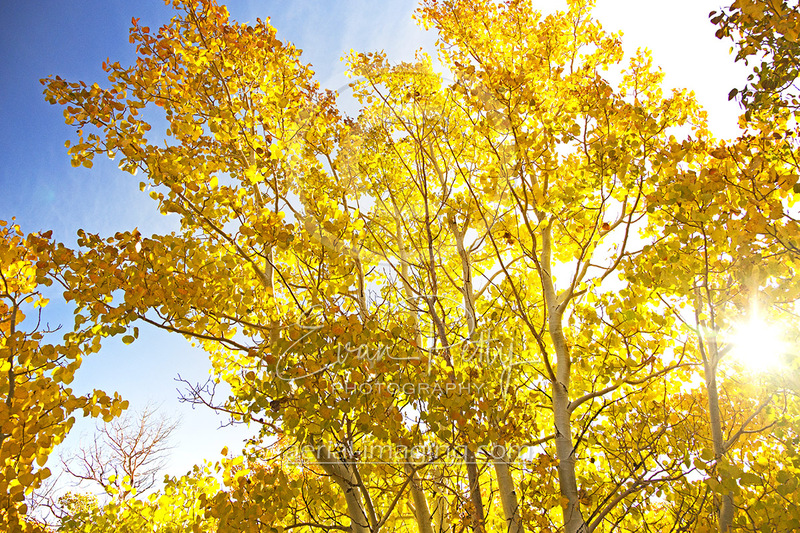 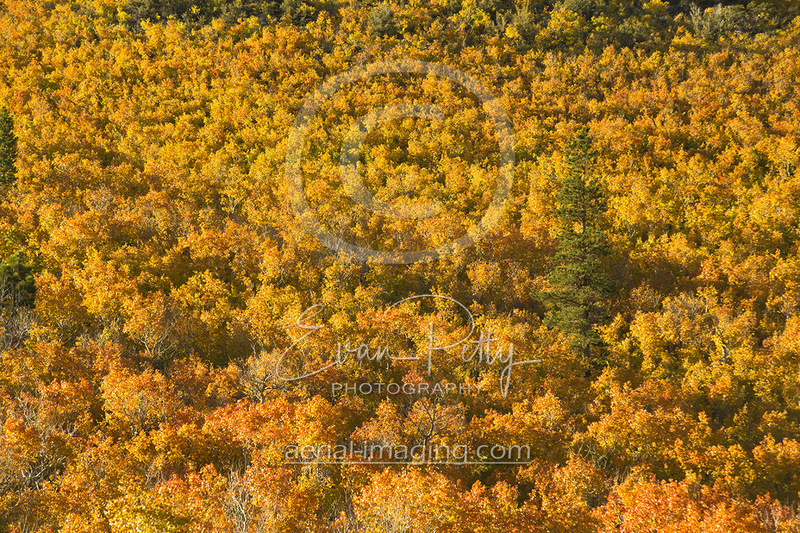 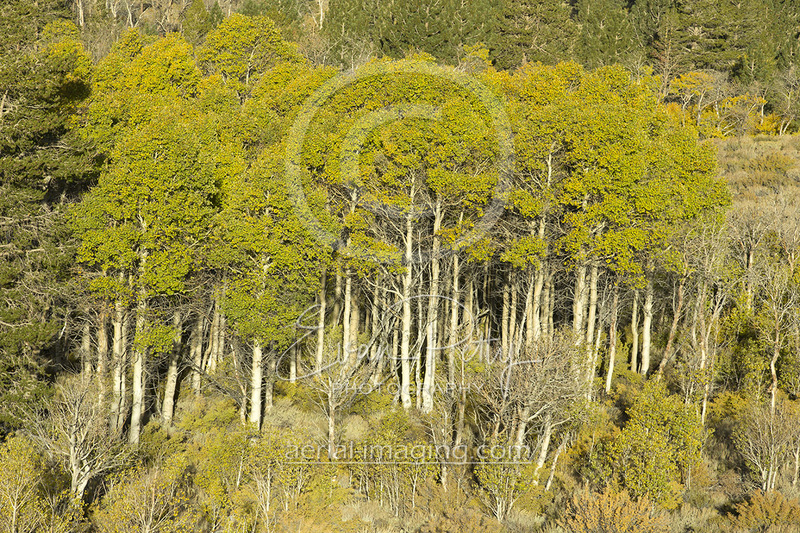 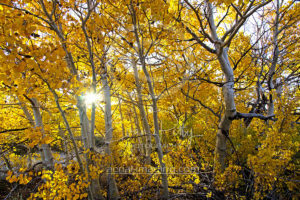 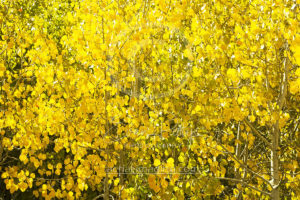 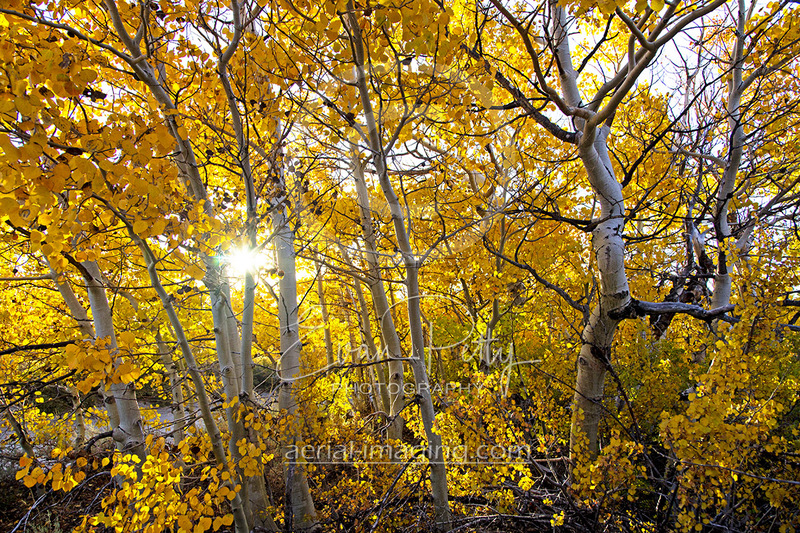 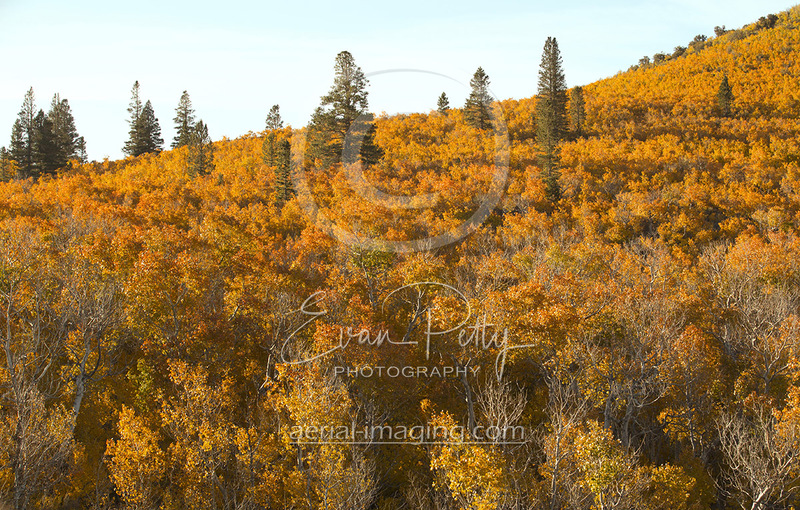 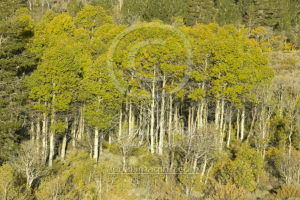 Snowy winters and colorful autumns makes this area a pleasure to shoot. 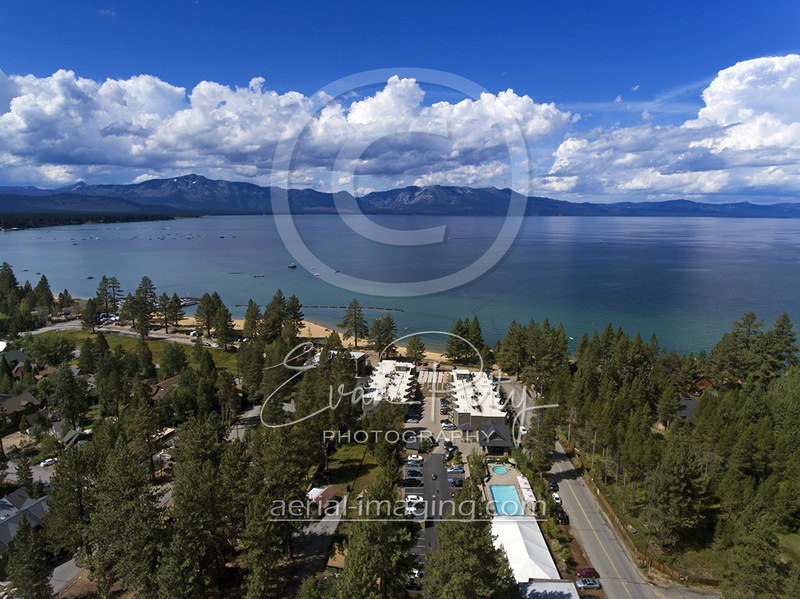 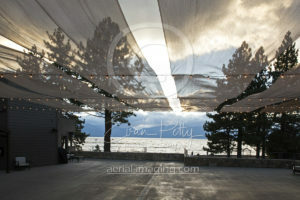 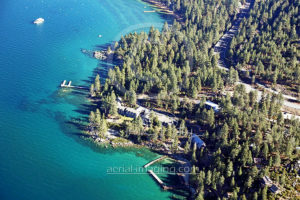 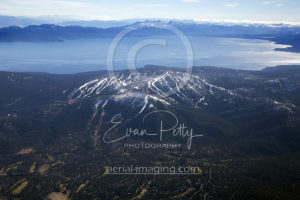 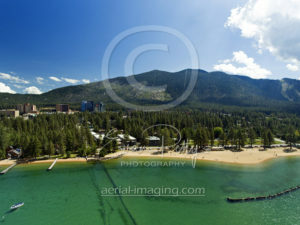 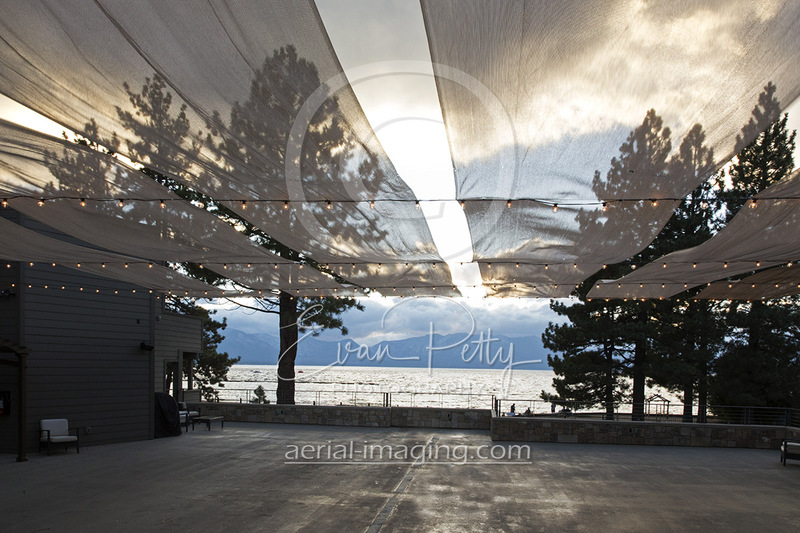 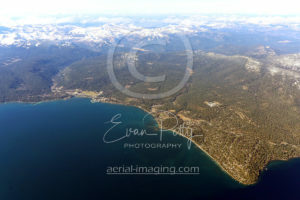 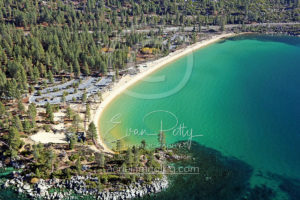 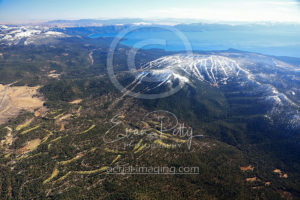 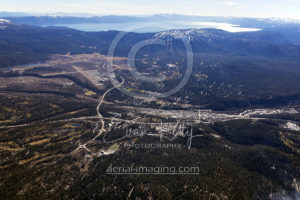 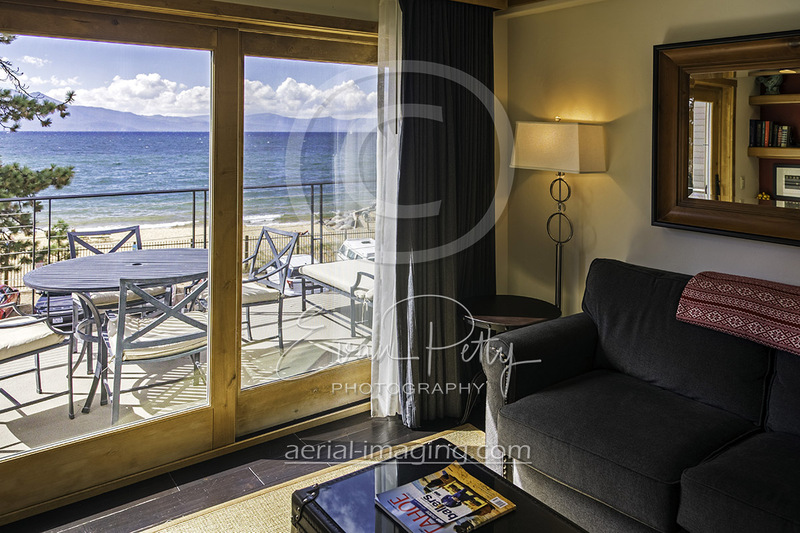 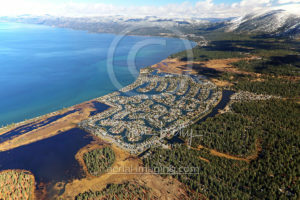 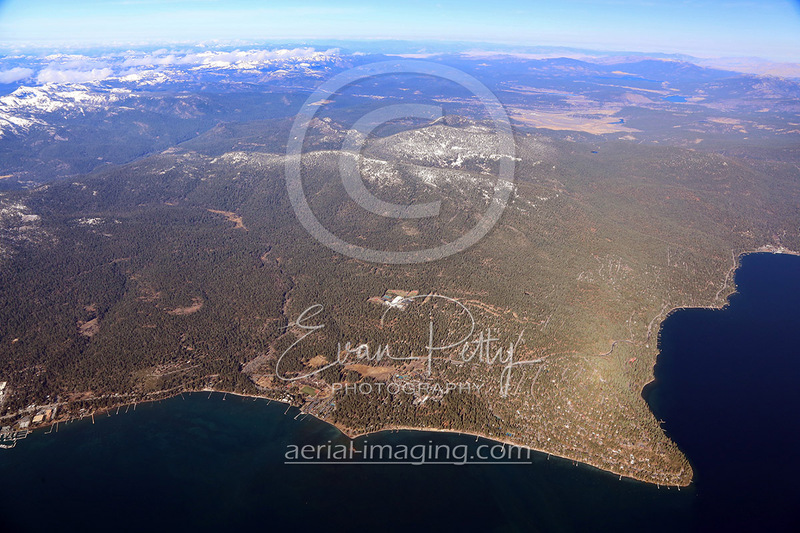 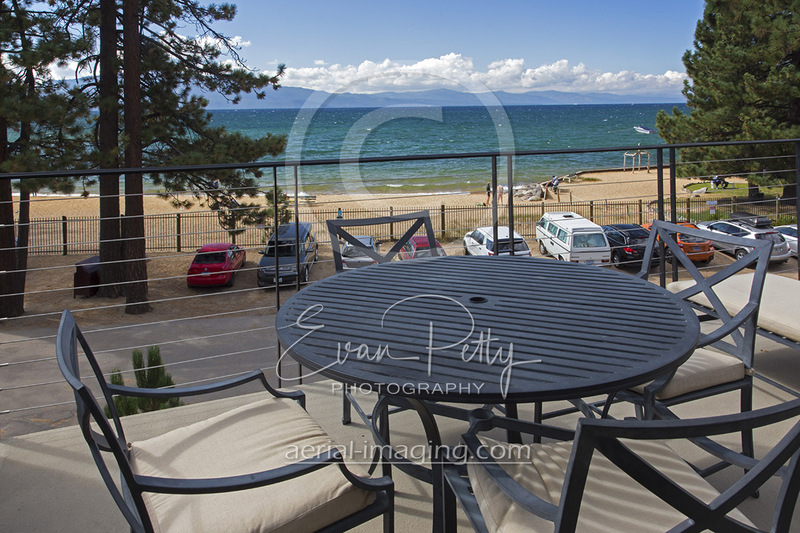 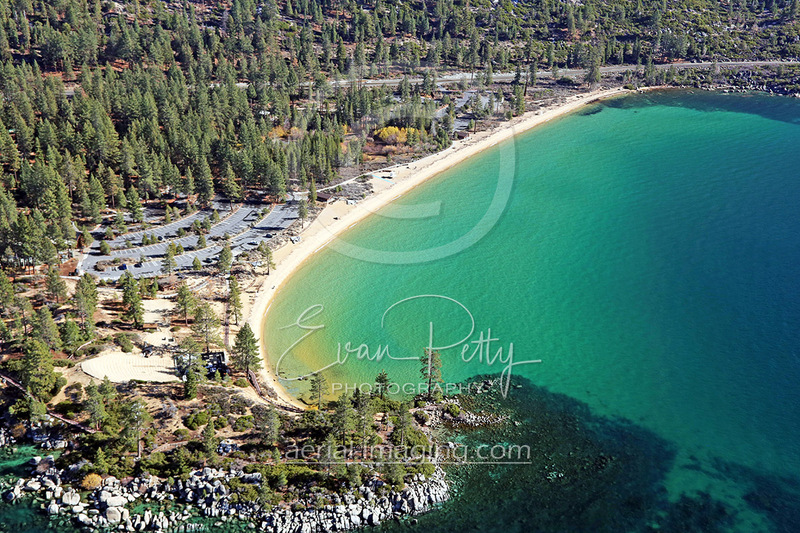 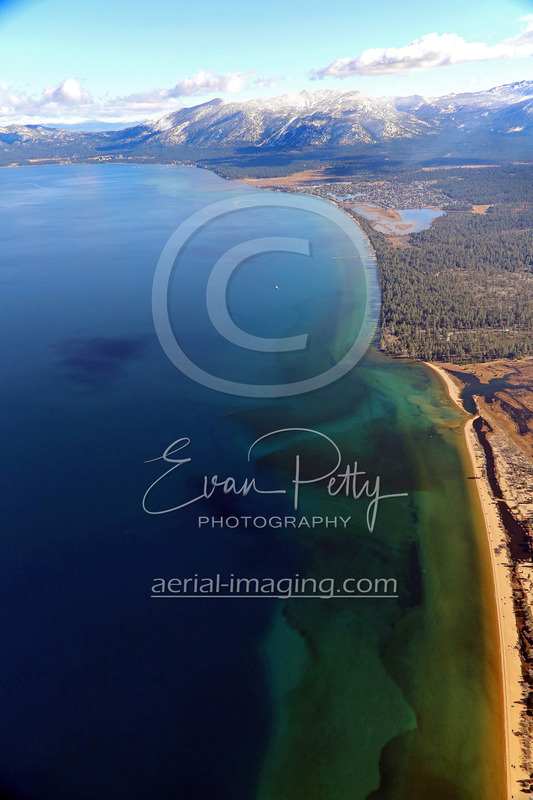 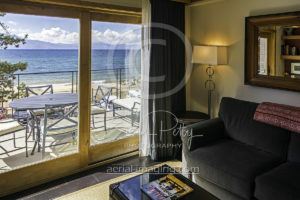 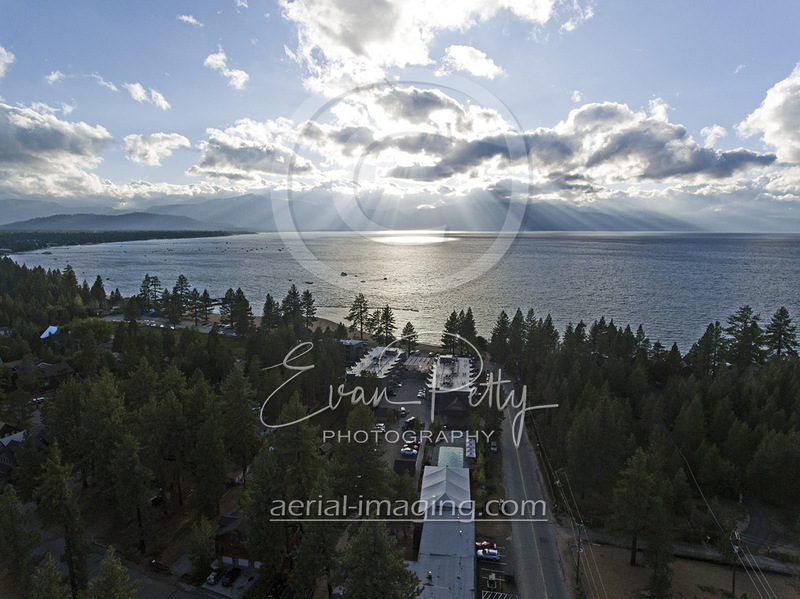 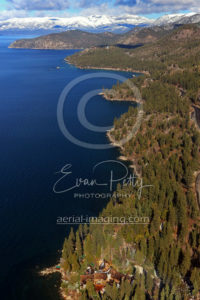 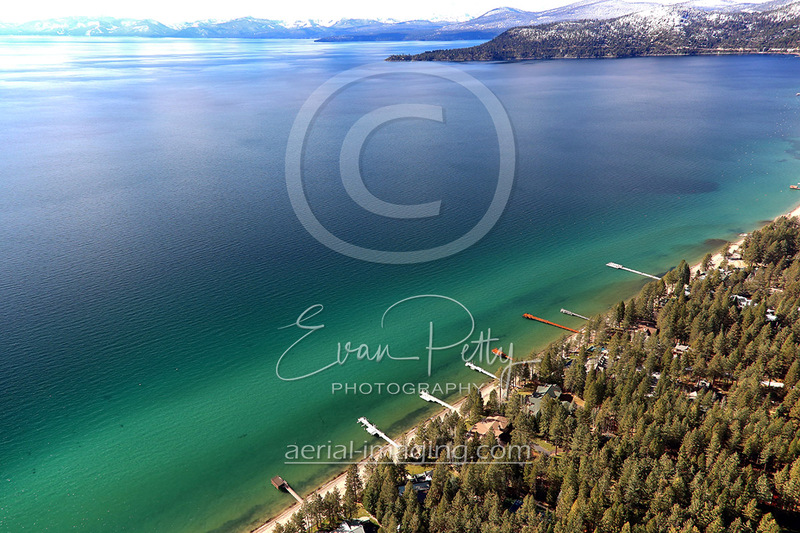 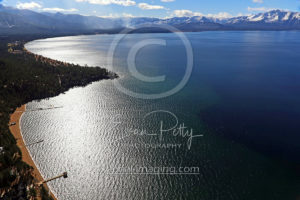 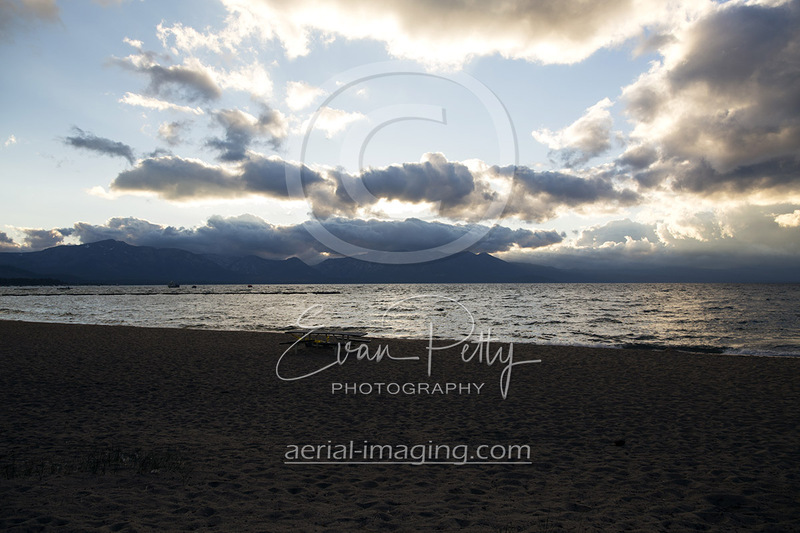 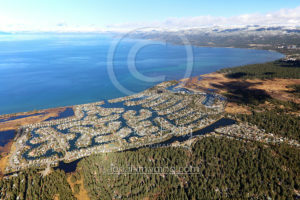 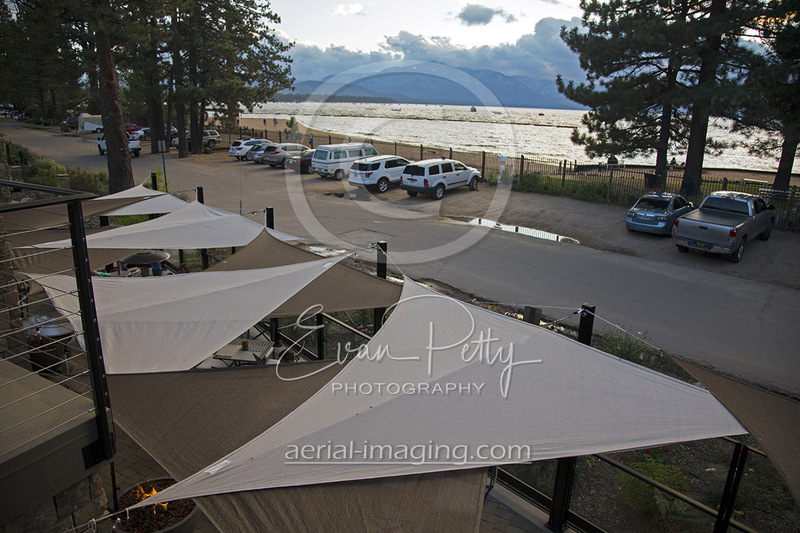 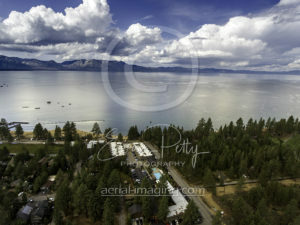 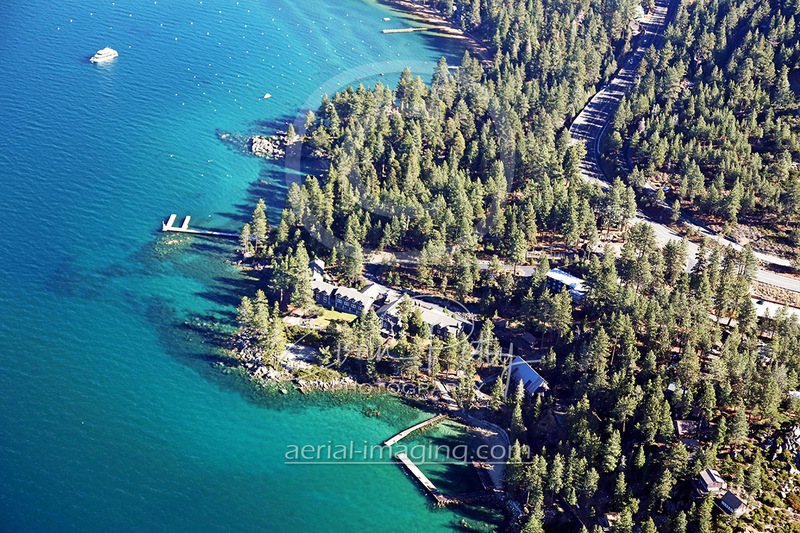 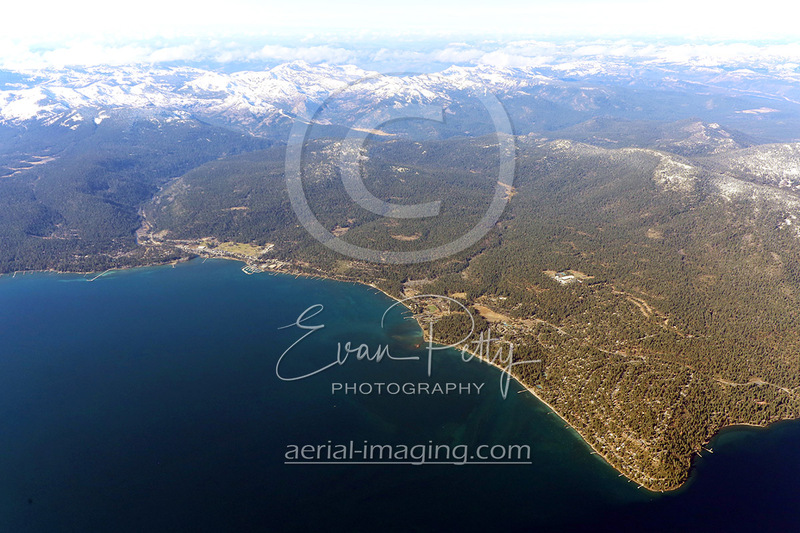 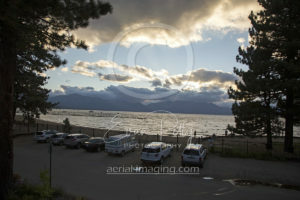 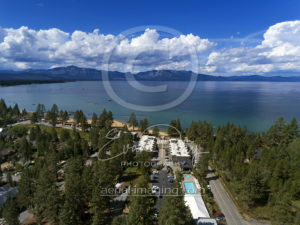 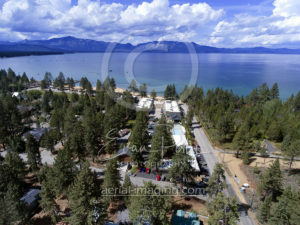 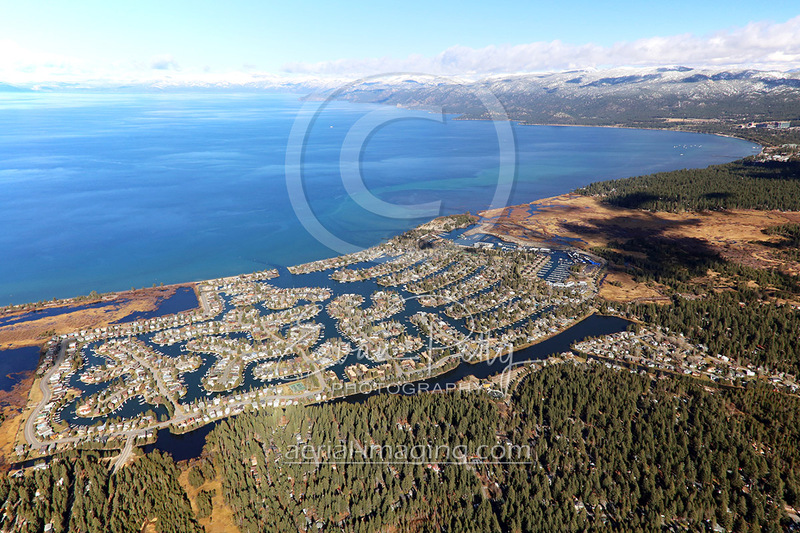 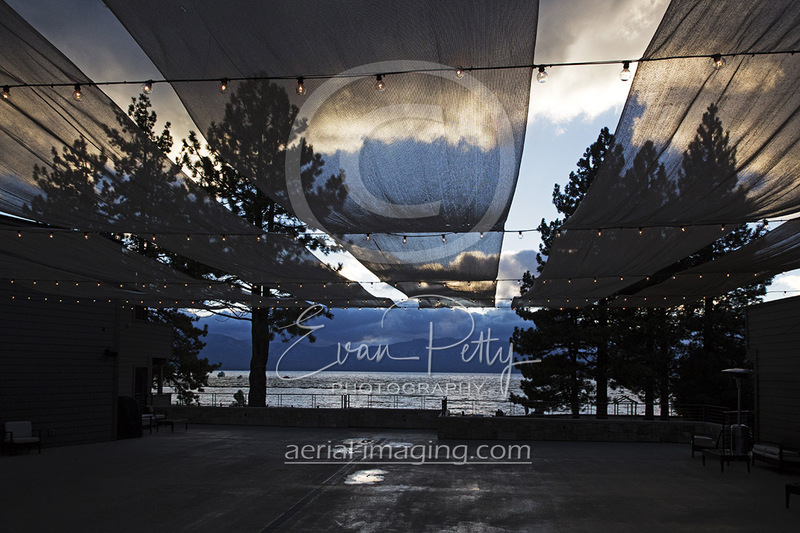 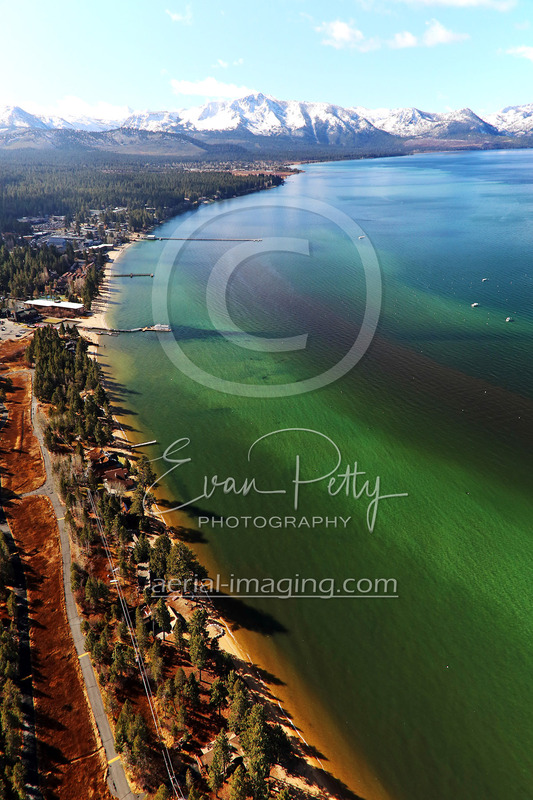 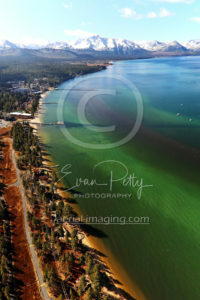 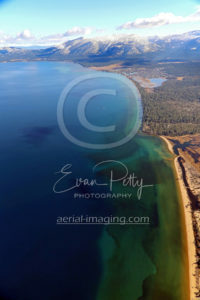 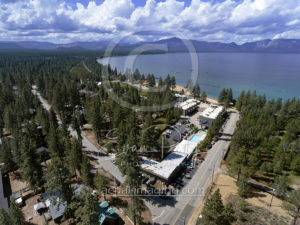 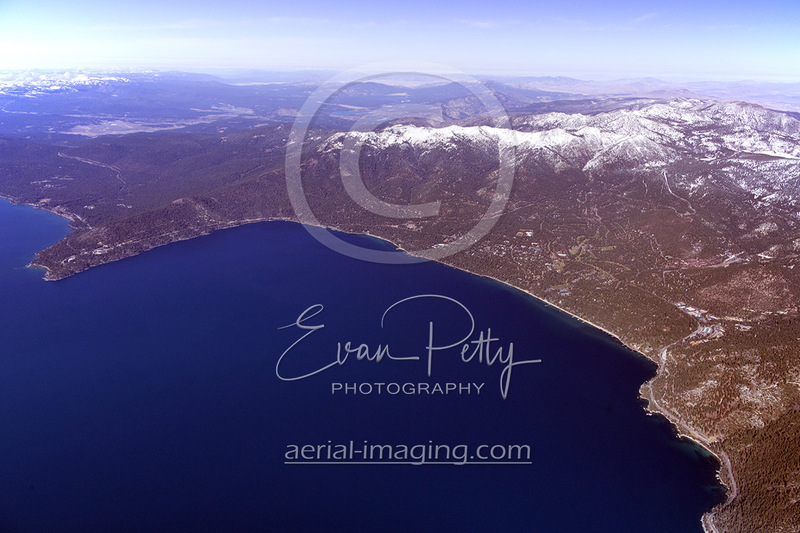 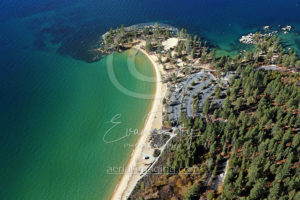 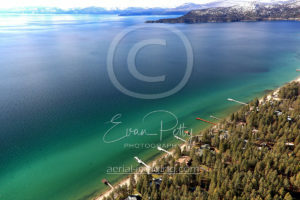 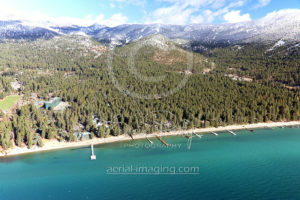 Genoa, Minden and Gardnerville are included below as well as views of Lake Tahoe from the eastern side. 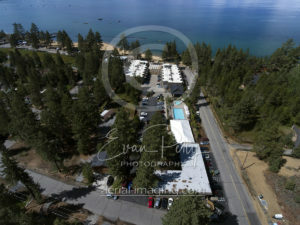 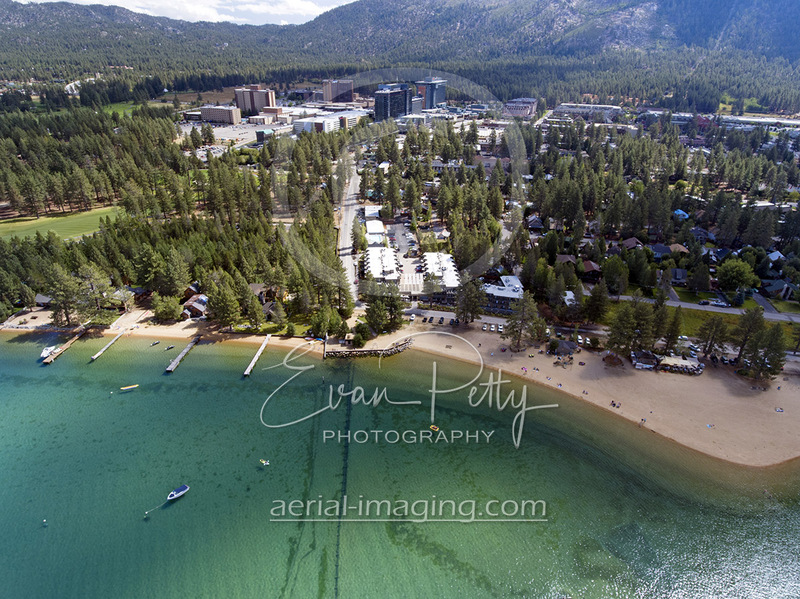 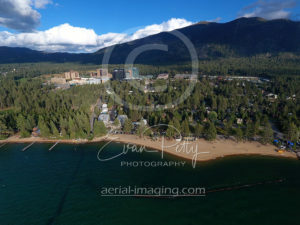 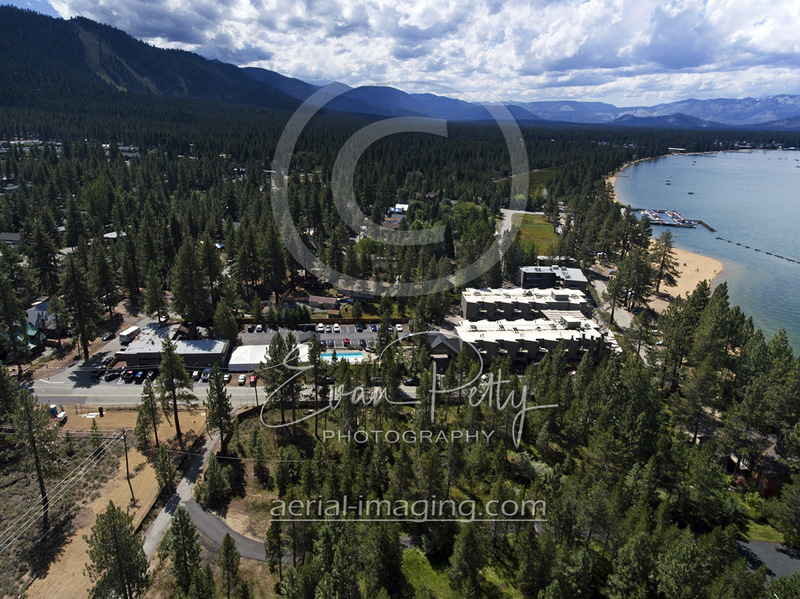 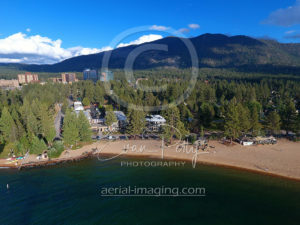 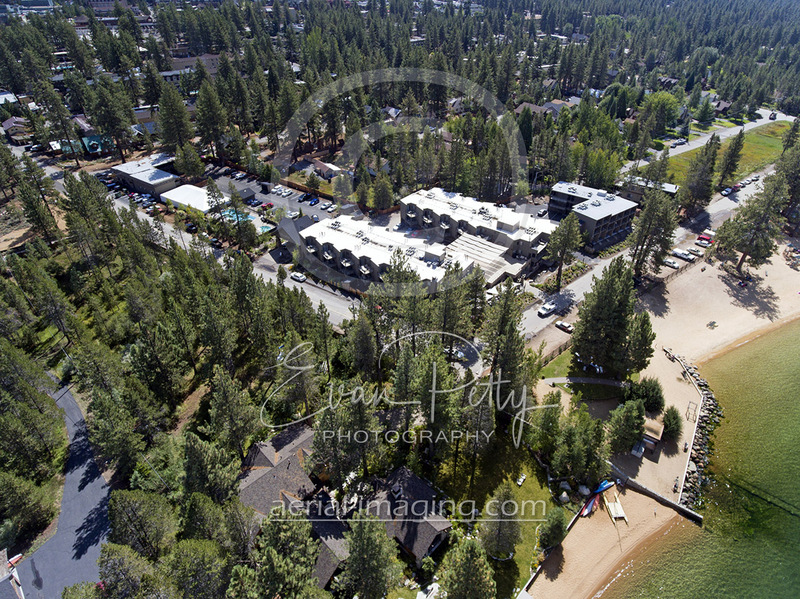 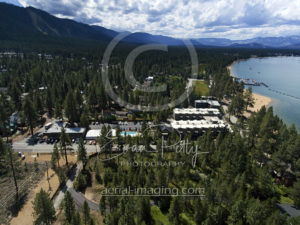 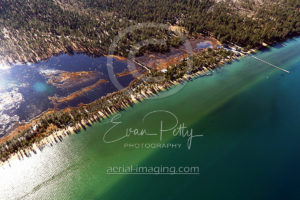 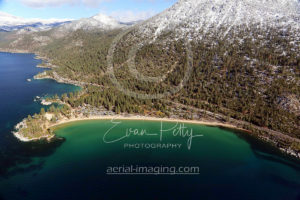 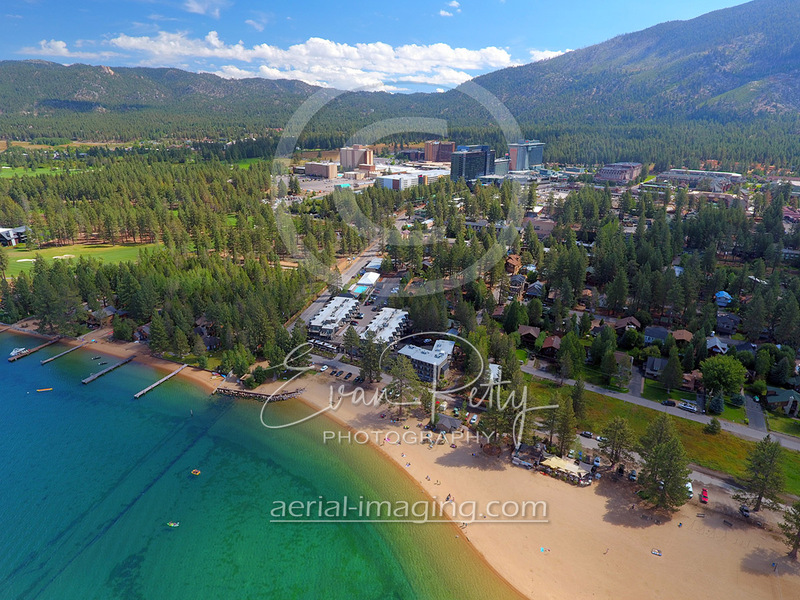 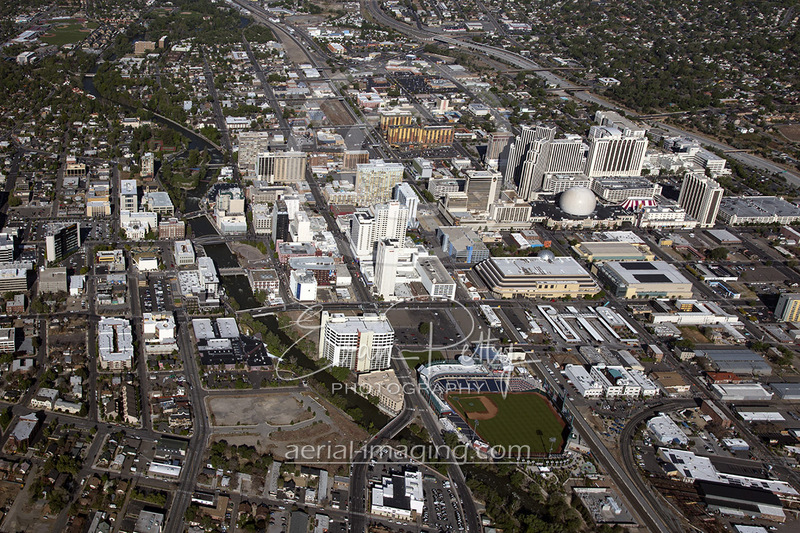 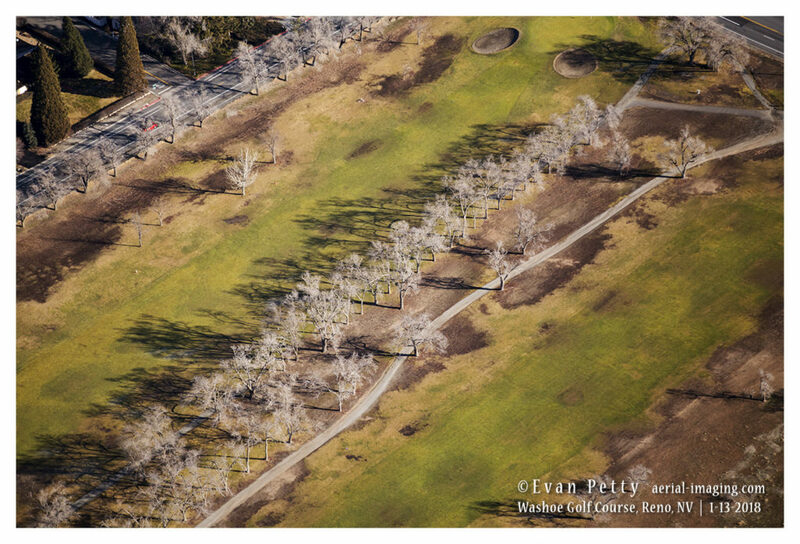 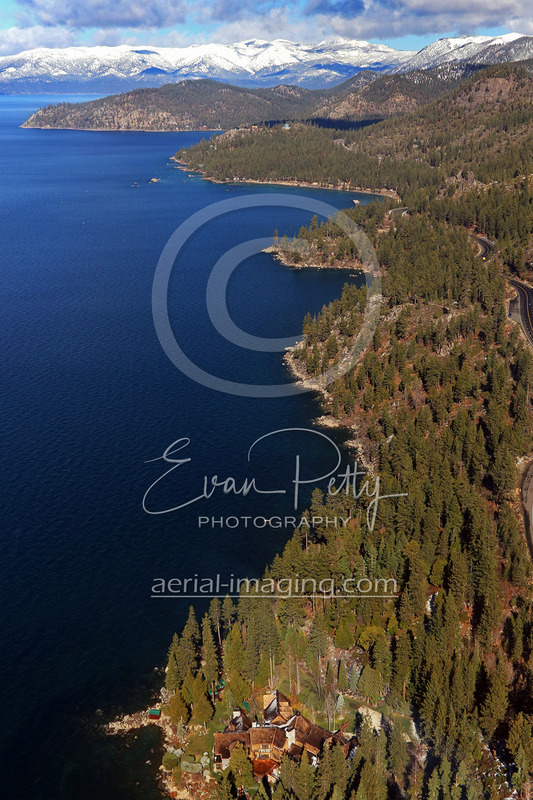 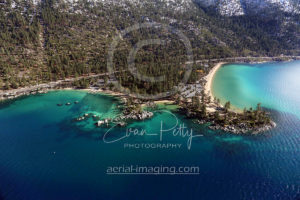 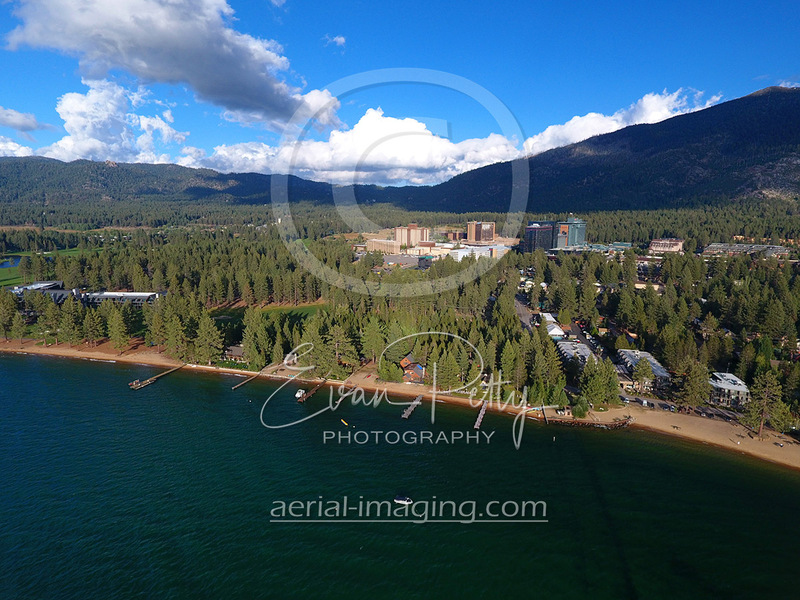 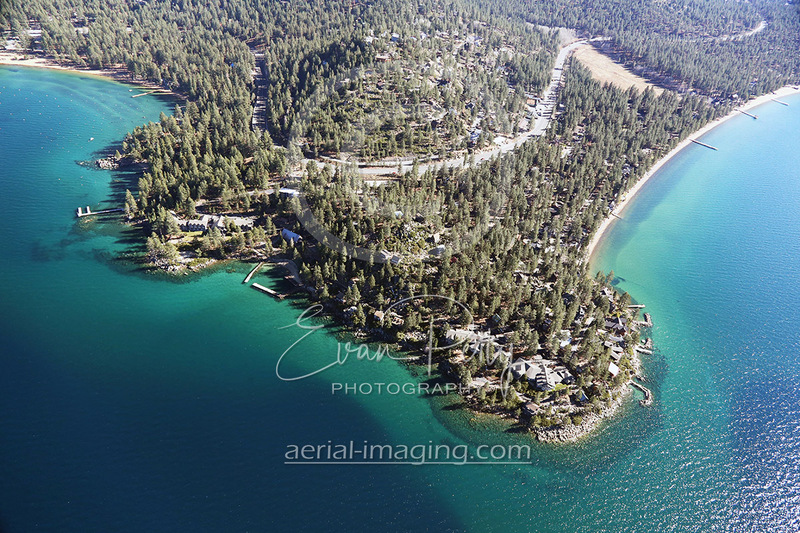 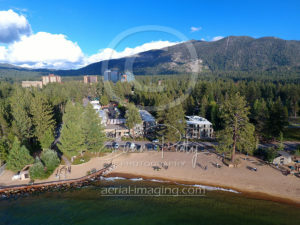 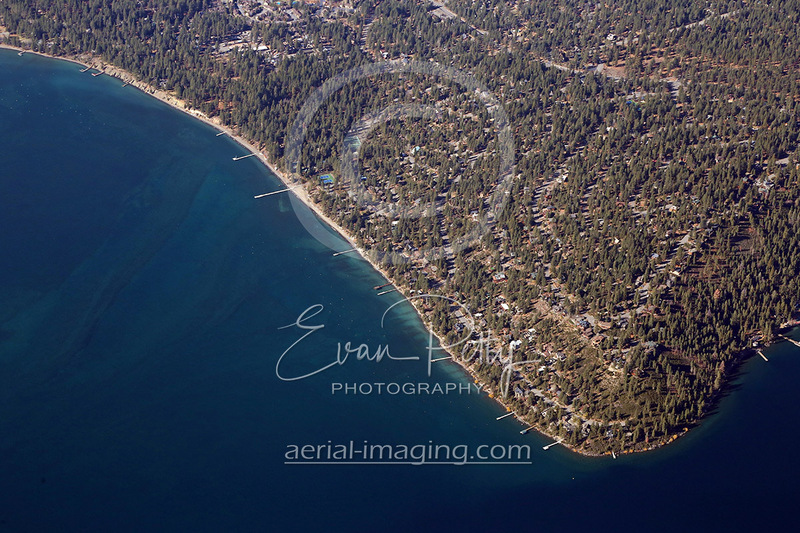 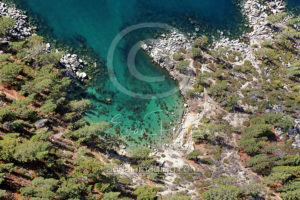 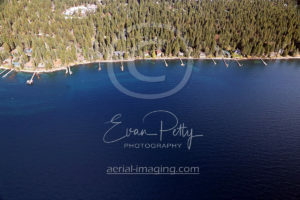 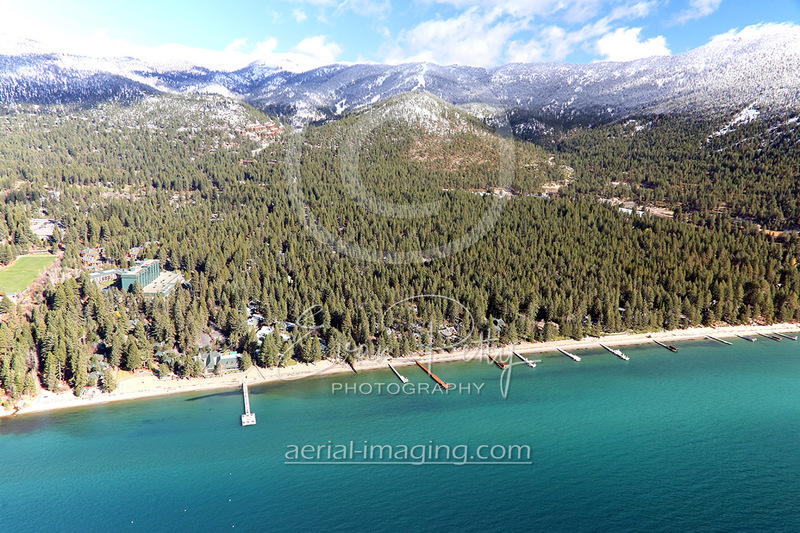 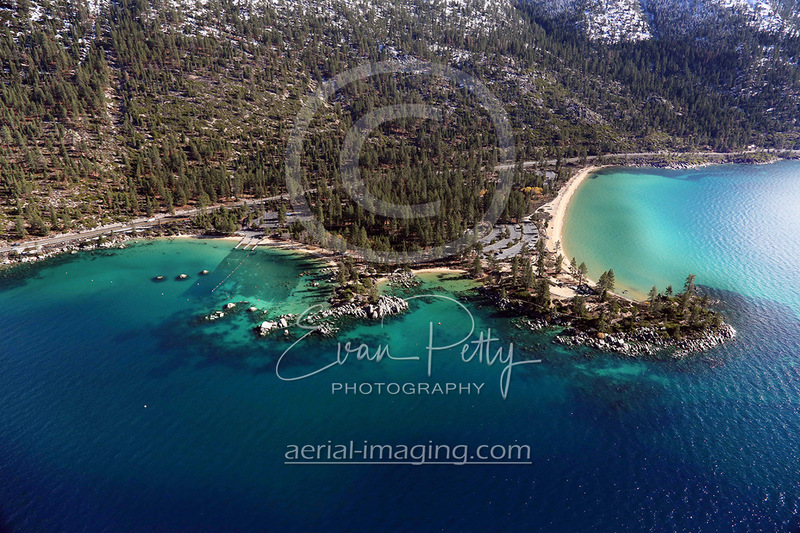 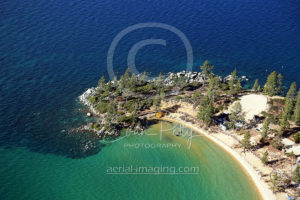 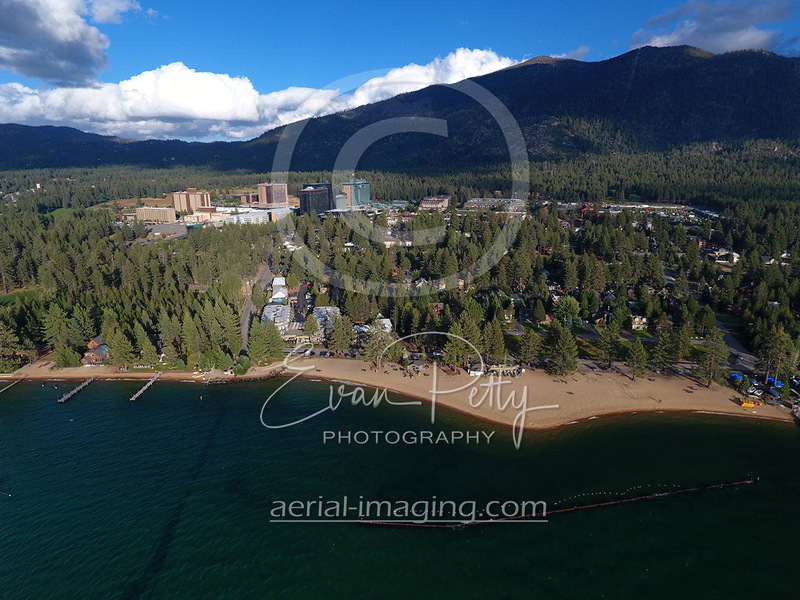 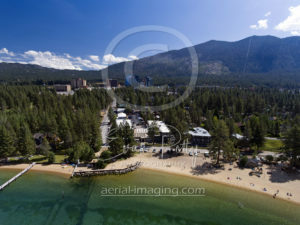 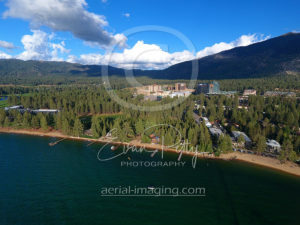 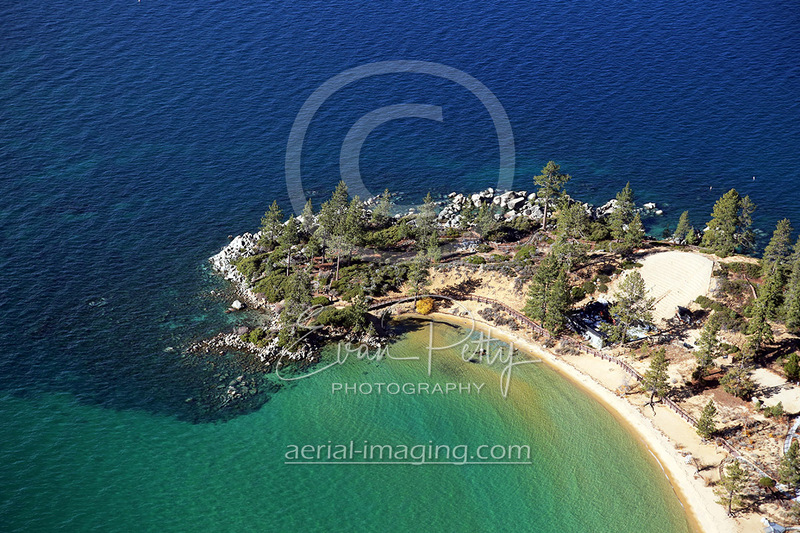 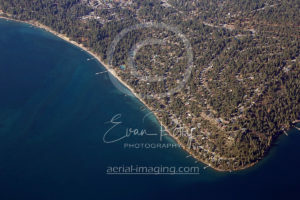 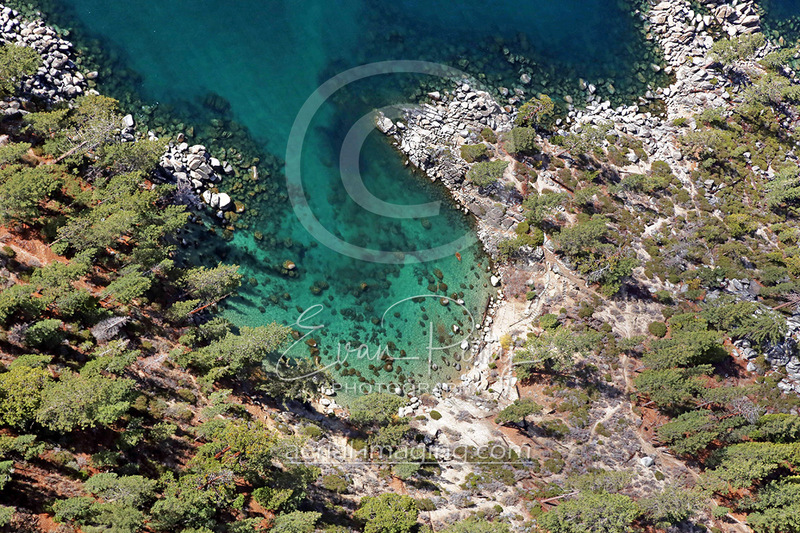 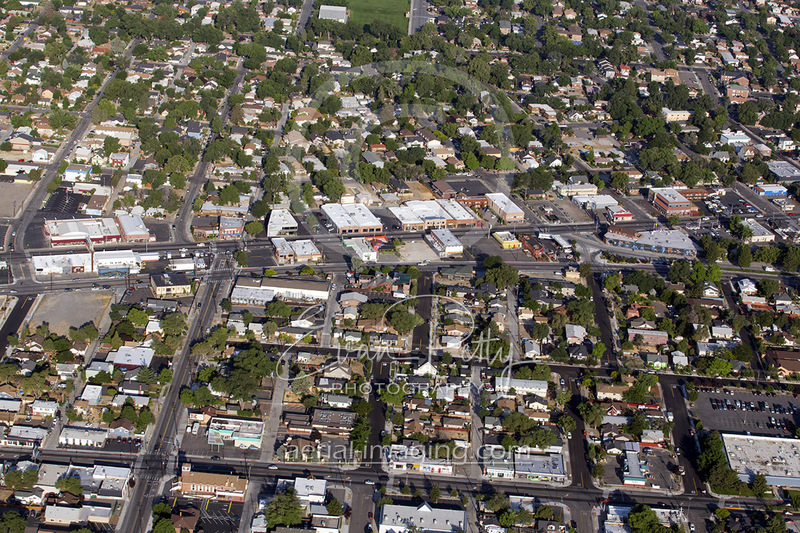 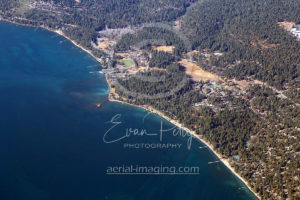 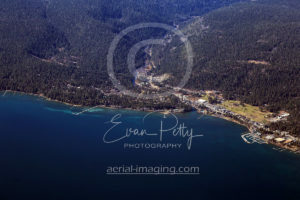 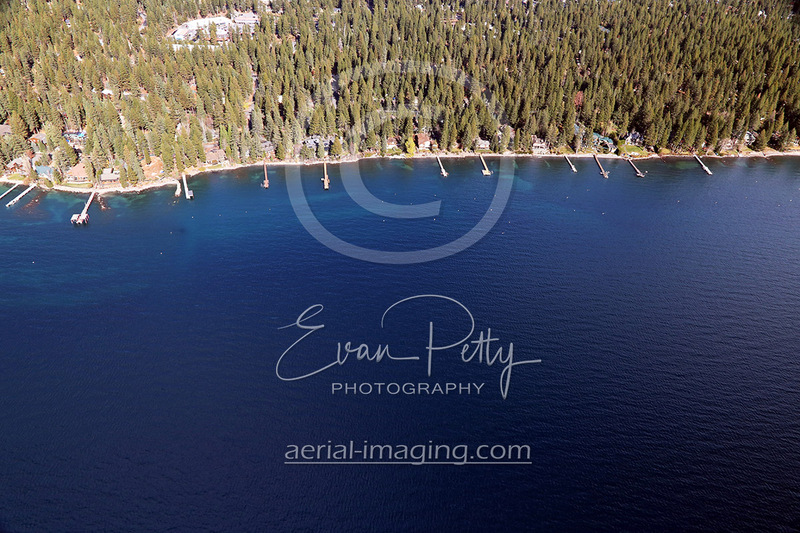 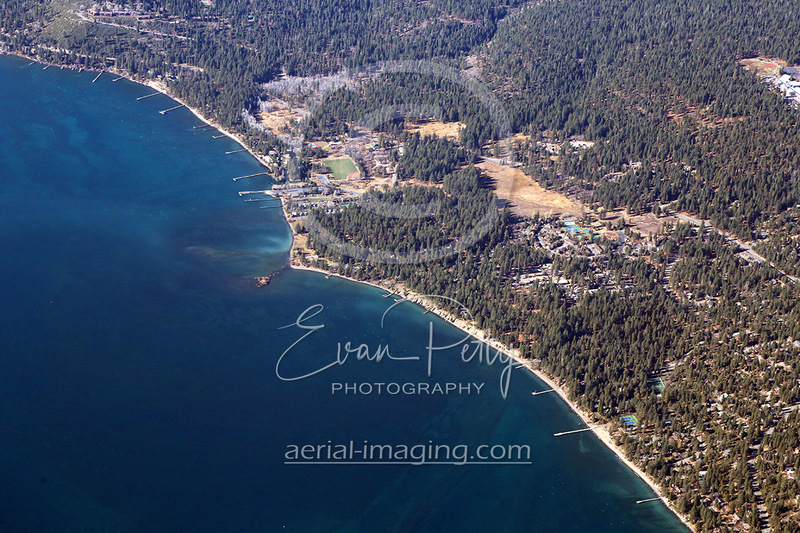 These stock aerial photography shots are available in high resolution for purchase or if you prefer to have new aerial shots, contact us to have beautiful custom aerials of your location! 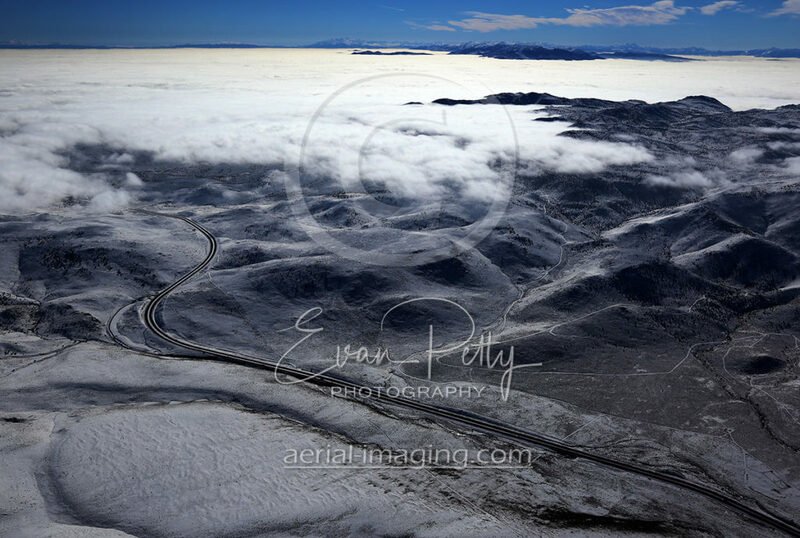 During the winter of 2016-2017 we had amazing cloud views across Nevada. 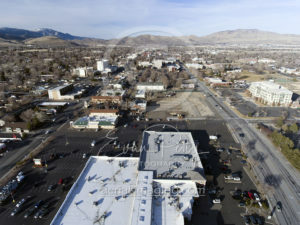 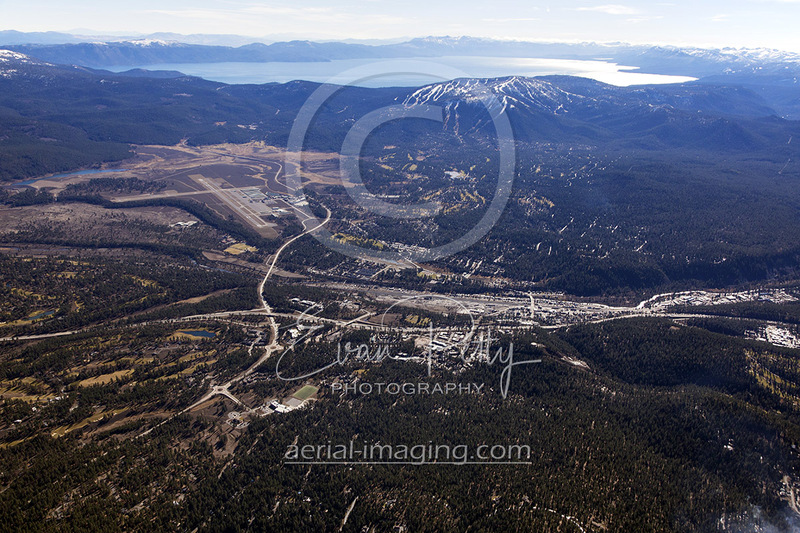 Many of the aerials below were shot east of Reno and Sparks near the Tahoe Reno Industrial Center during aerial updates on days when the views were spectacular. 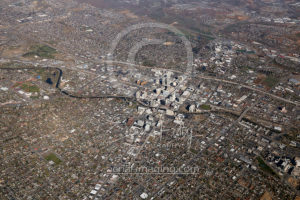 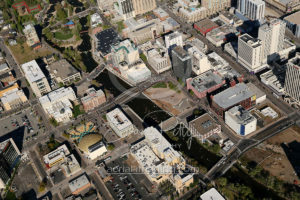 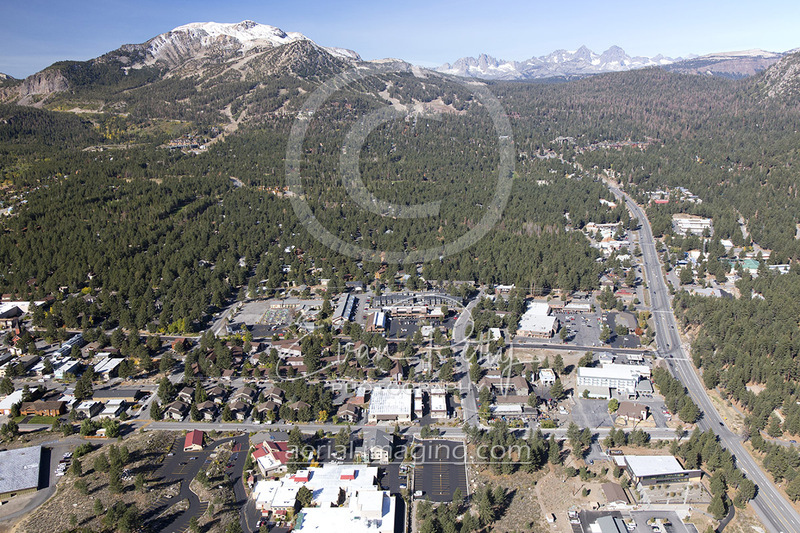 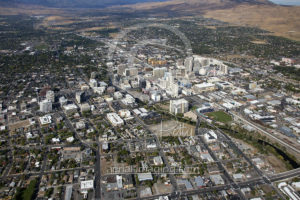 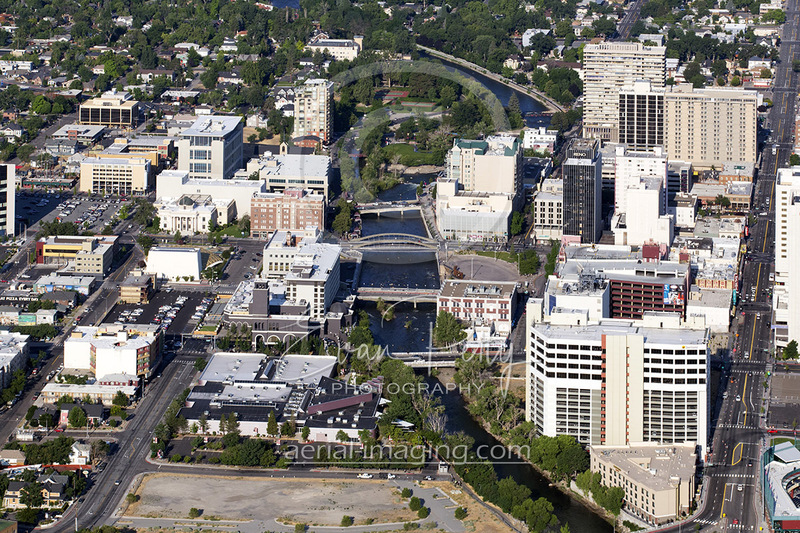 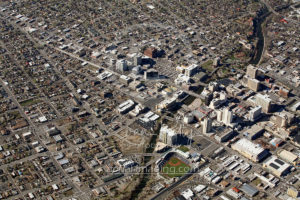 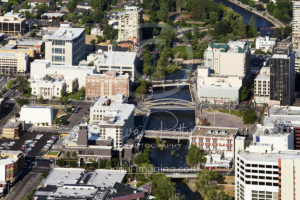 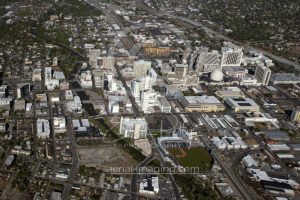 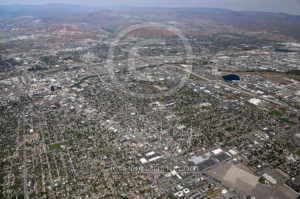 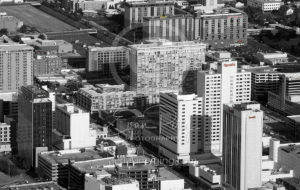 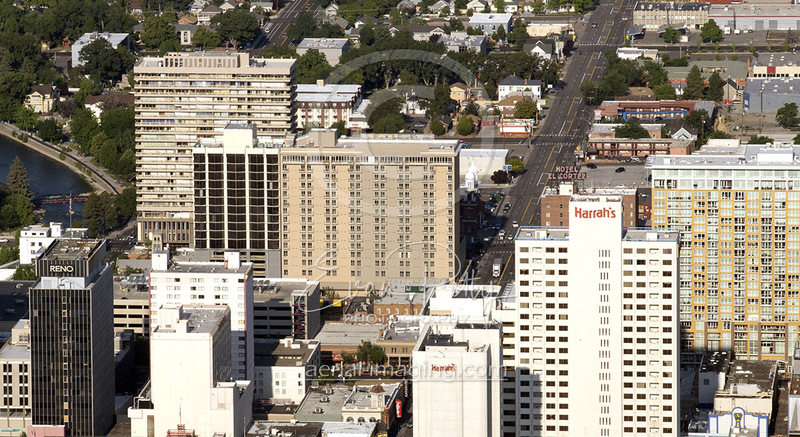 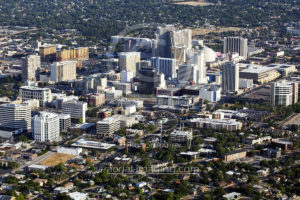 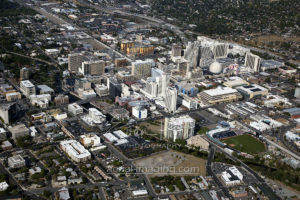 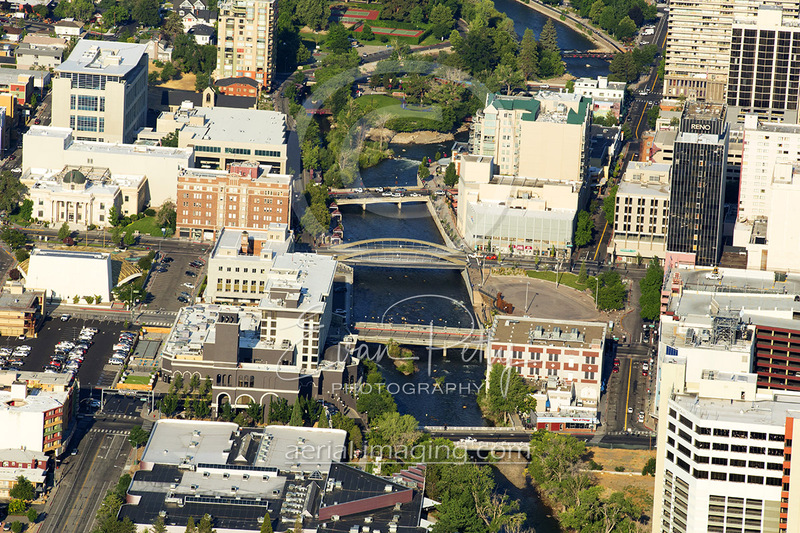 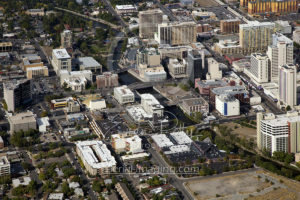 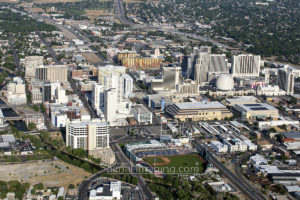 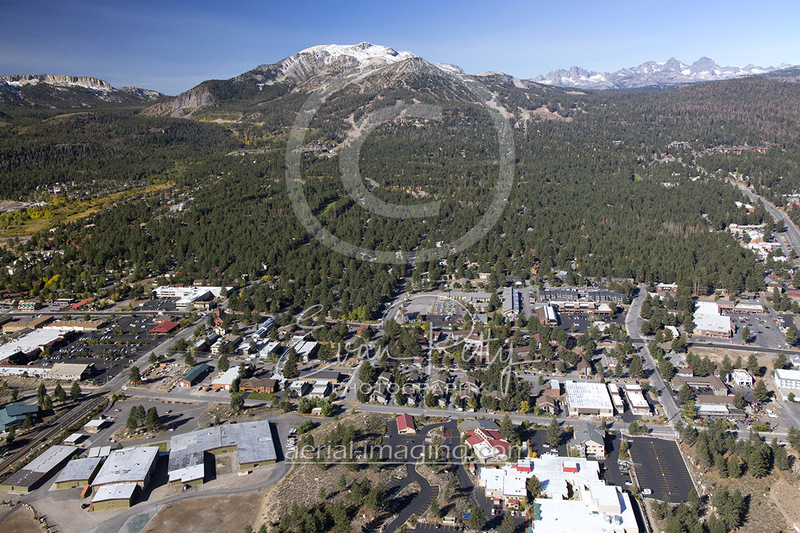 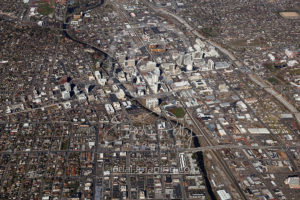 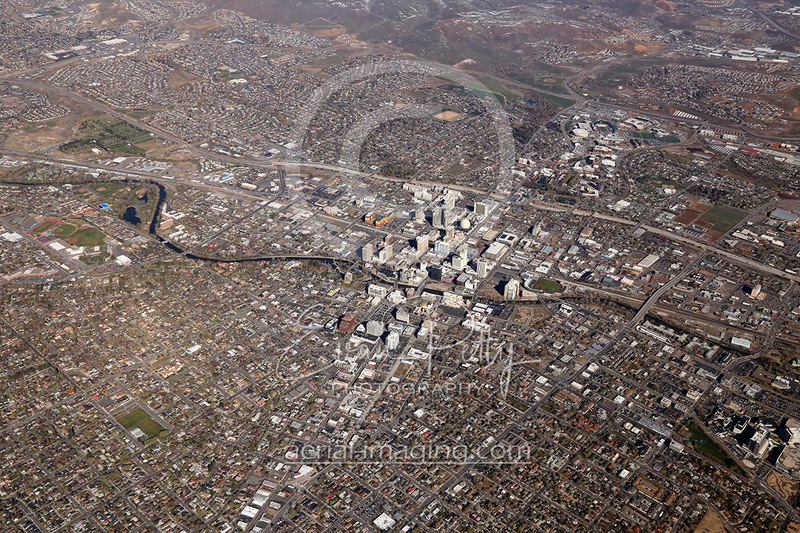 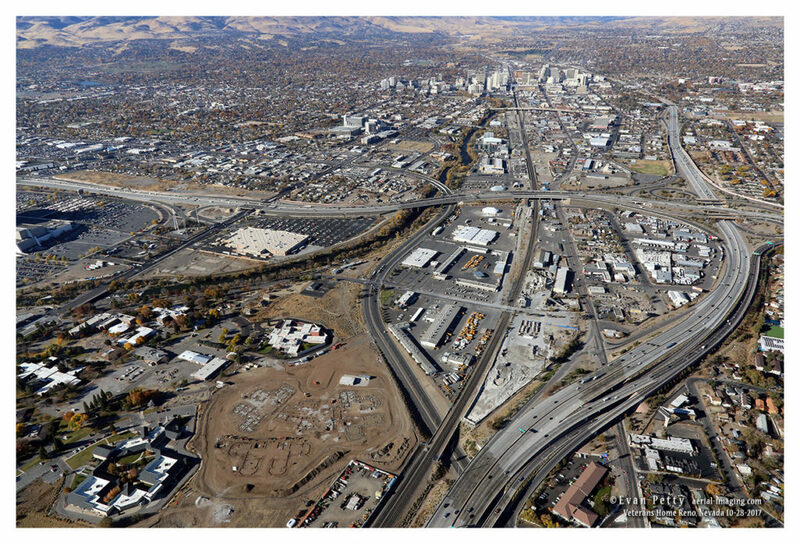 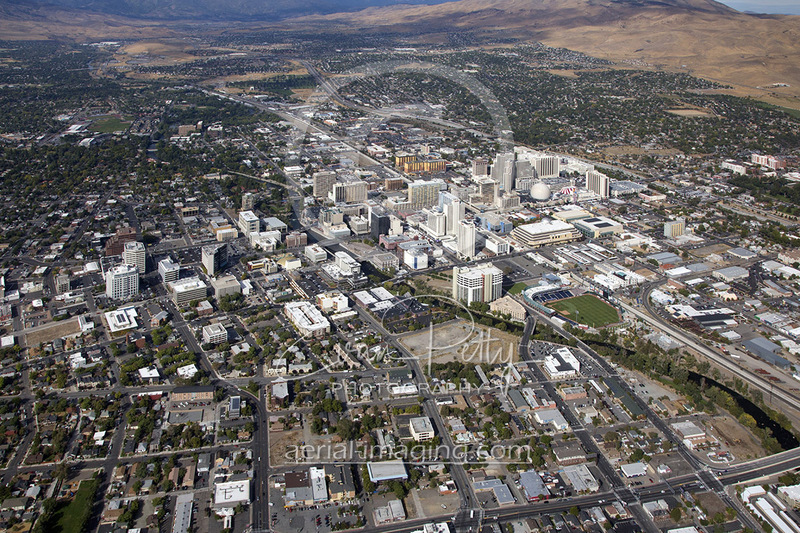 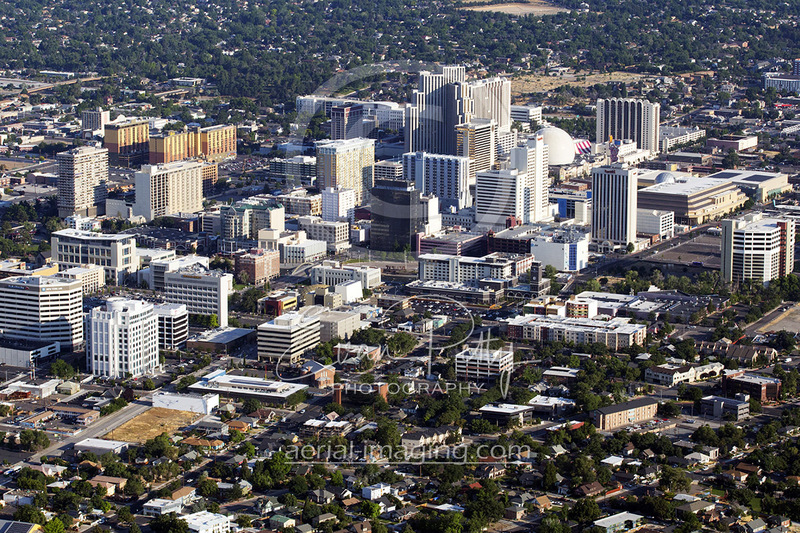 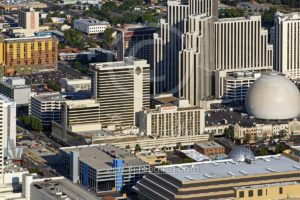 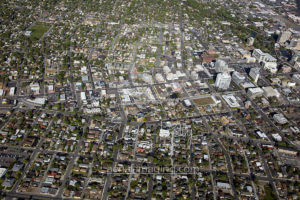 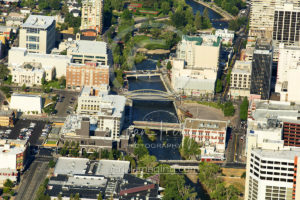 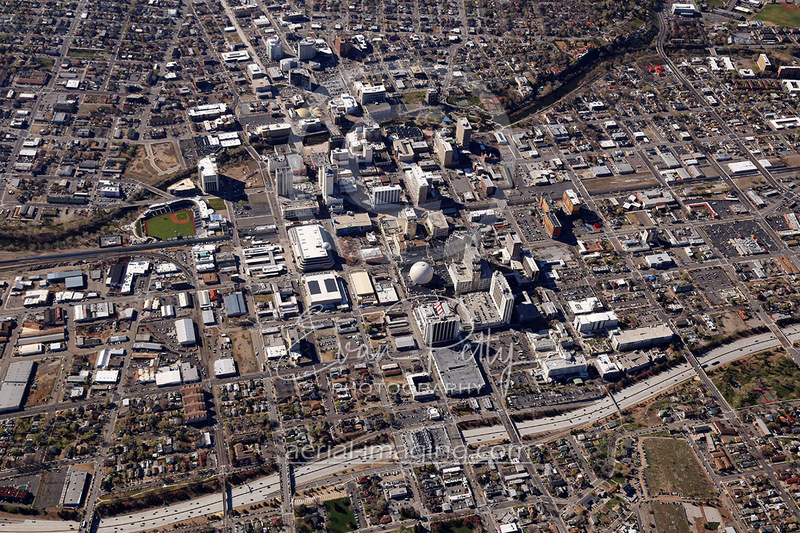 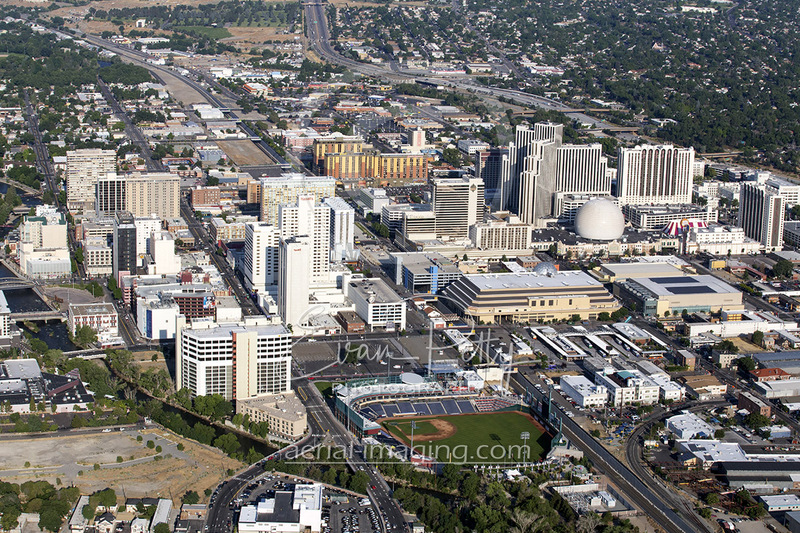 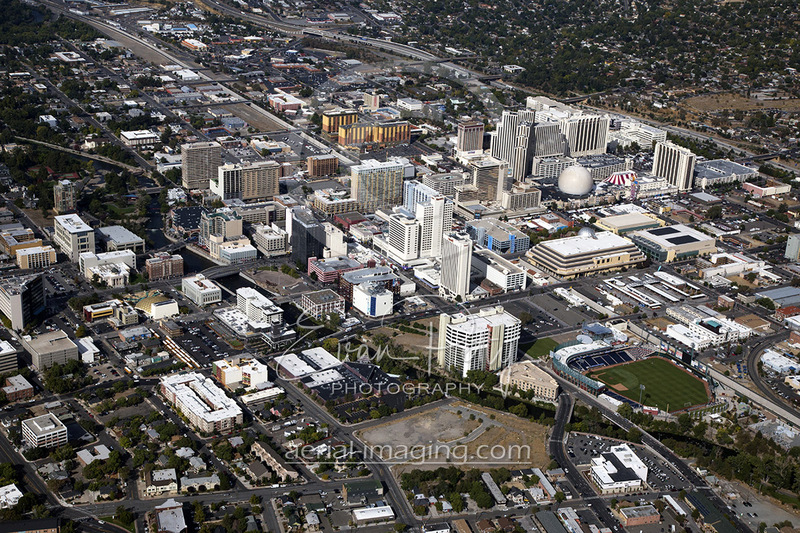 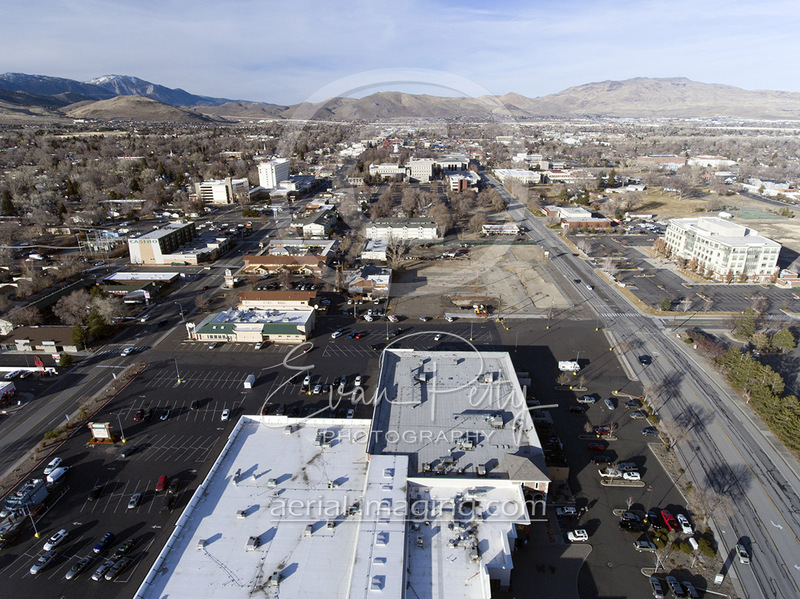 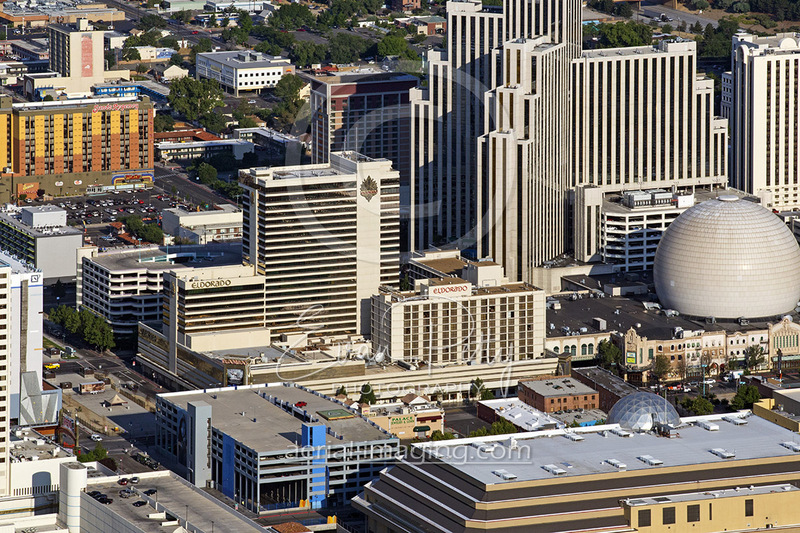 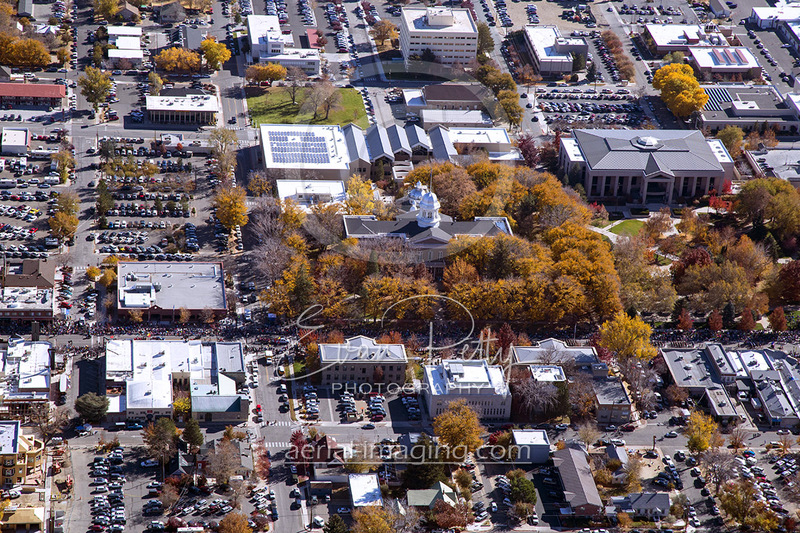 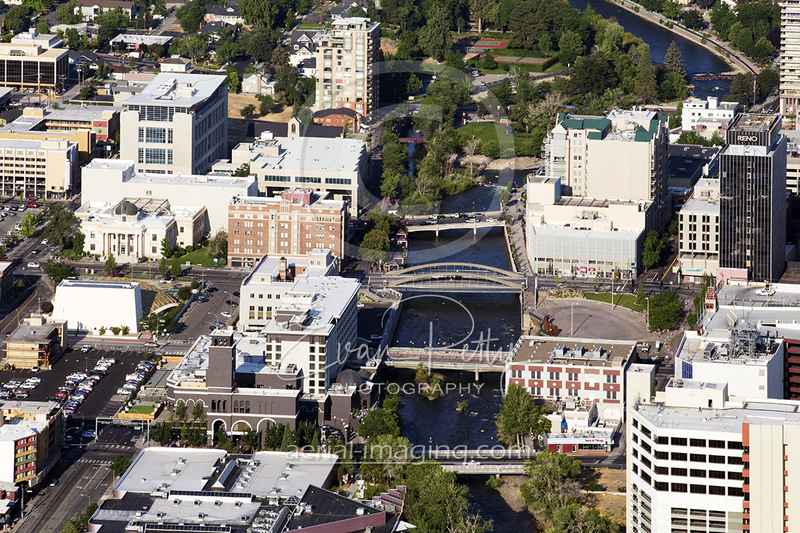 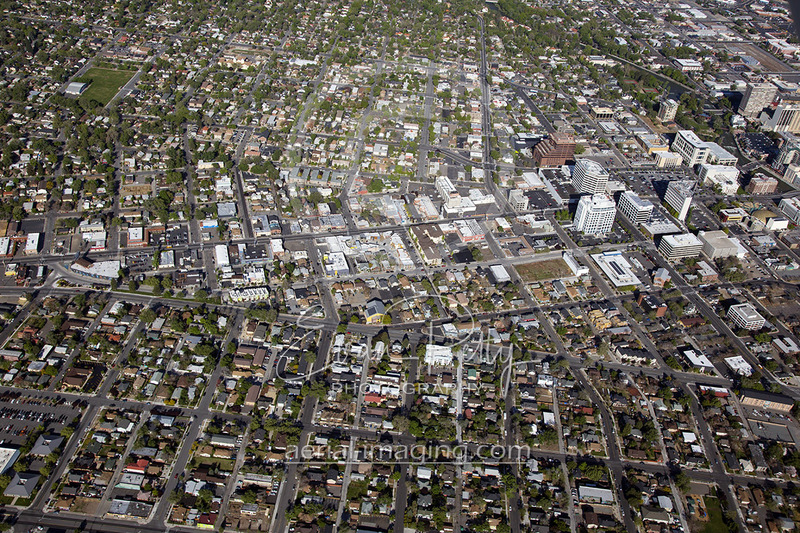 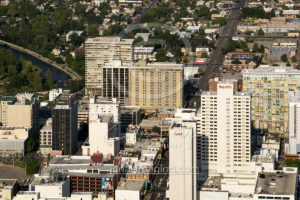 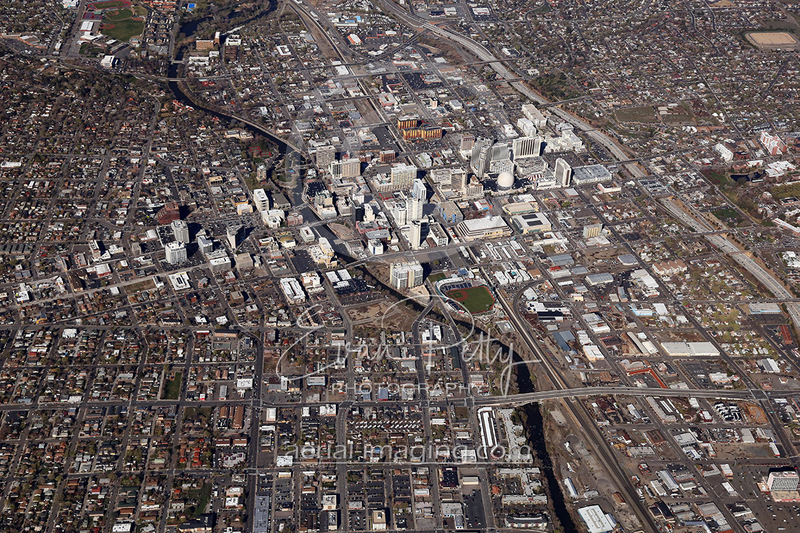 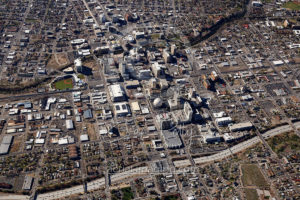 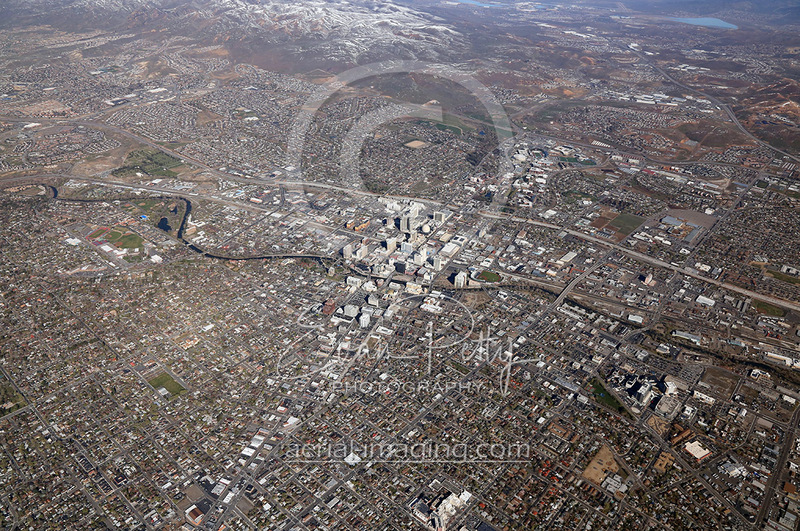 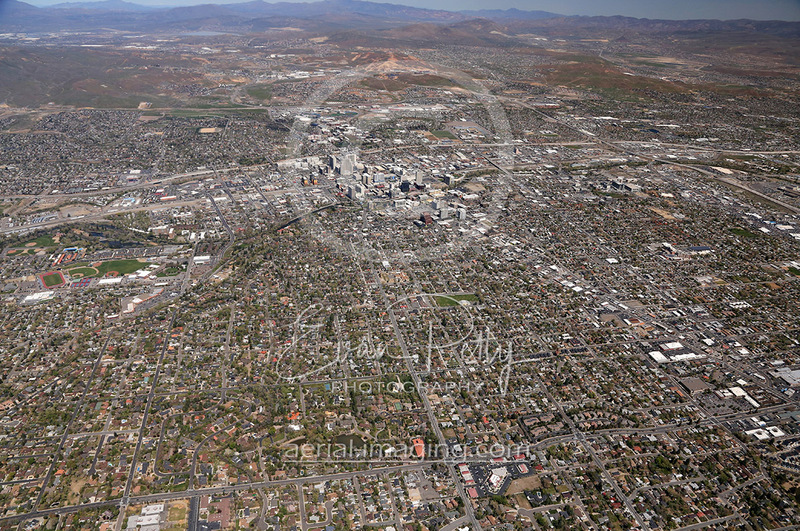 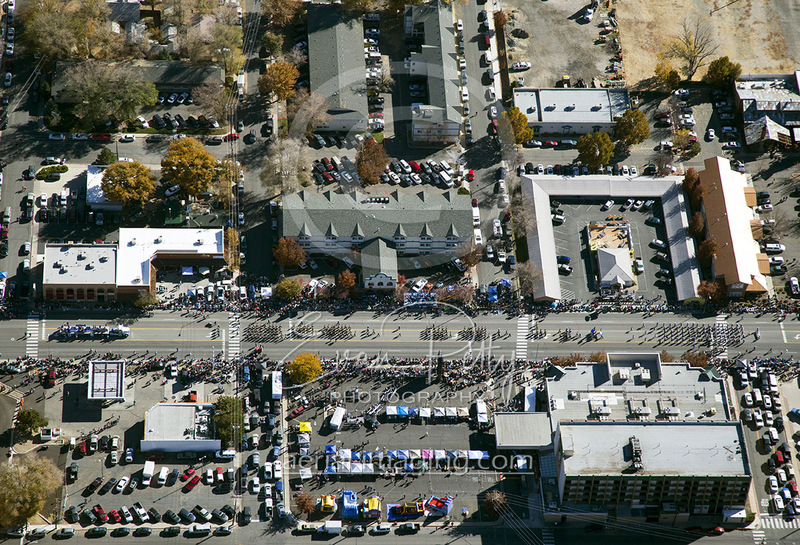 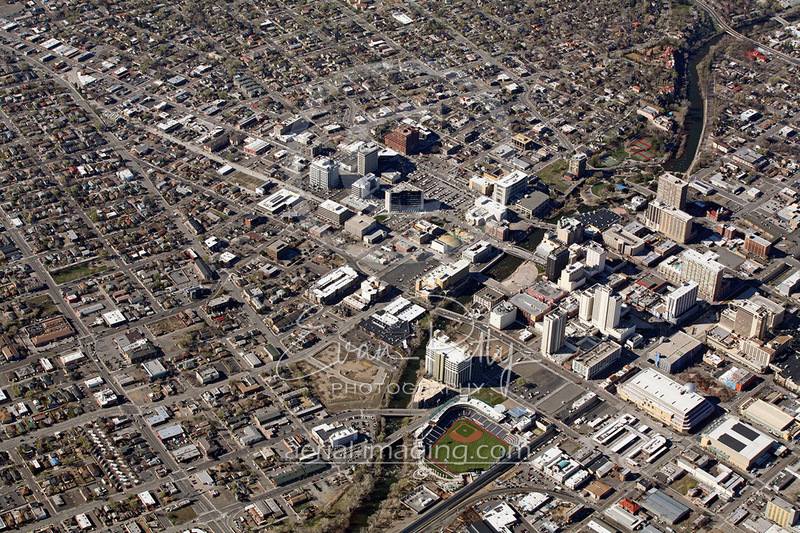 New downtown Reno aerial stock images from 2017-2018 are here! Available in high-resolution, these latest aerial photography shots are useful for commercial real estate, developers, prints and more! 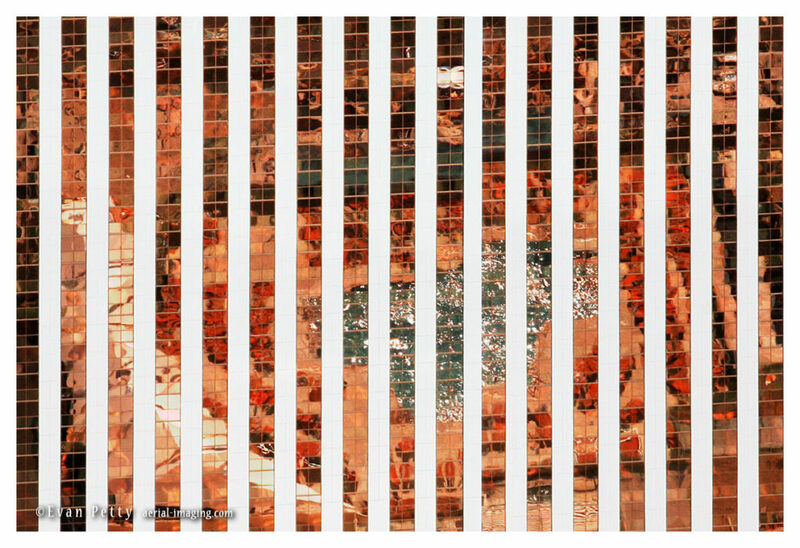 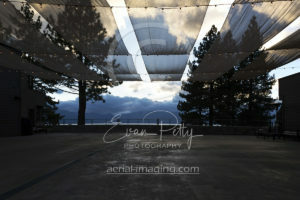 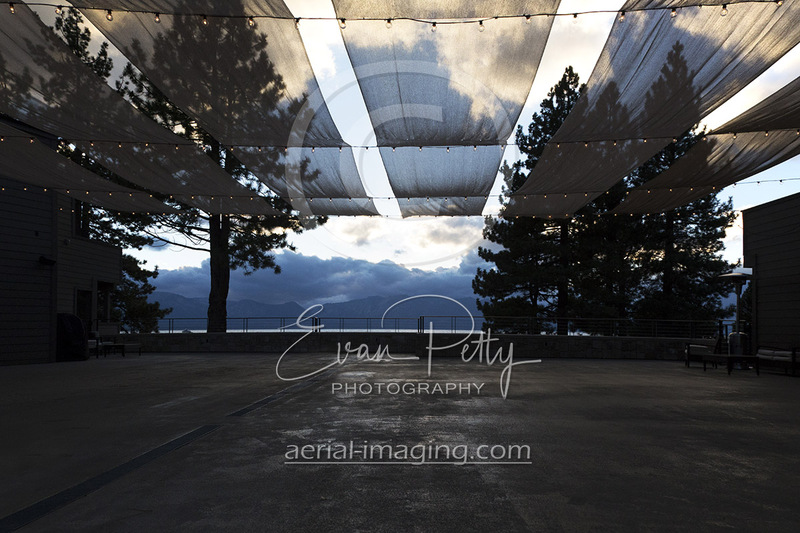 The orange patio chairs and pool area as reflected from the copper windows of the Grand Sierra Resort last week. 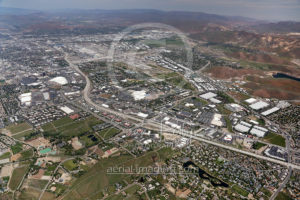 I shot this aerial from about 1,500 feet. 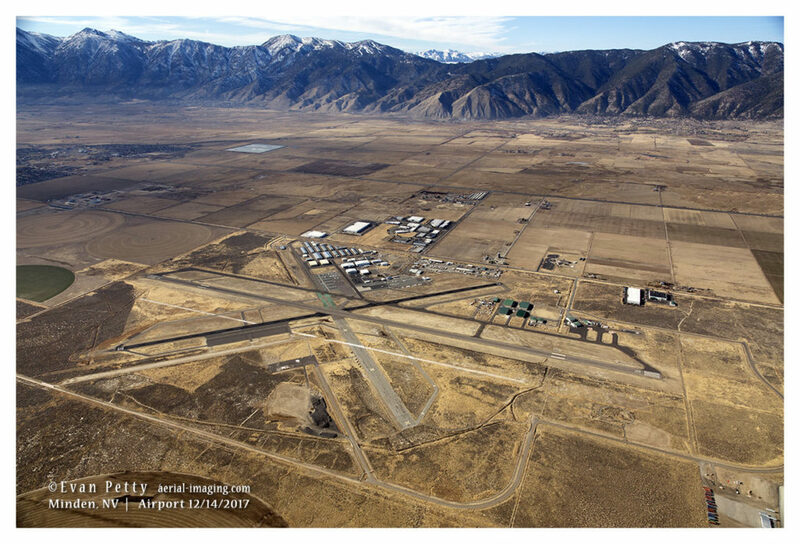 Flying in the Minden and Carson Valley in mid December 2017, I caught a great view of the Minden Airport. Lake Tahoe is up high behind the mountains in the distance. 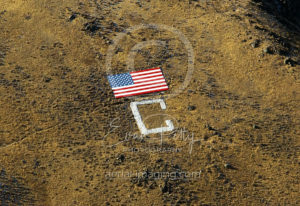 Wreaths Across America is a coordinated event across the US in over 1000 locations in all 50 states, at sea, and abroad. 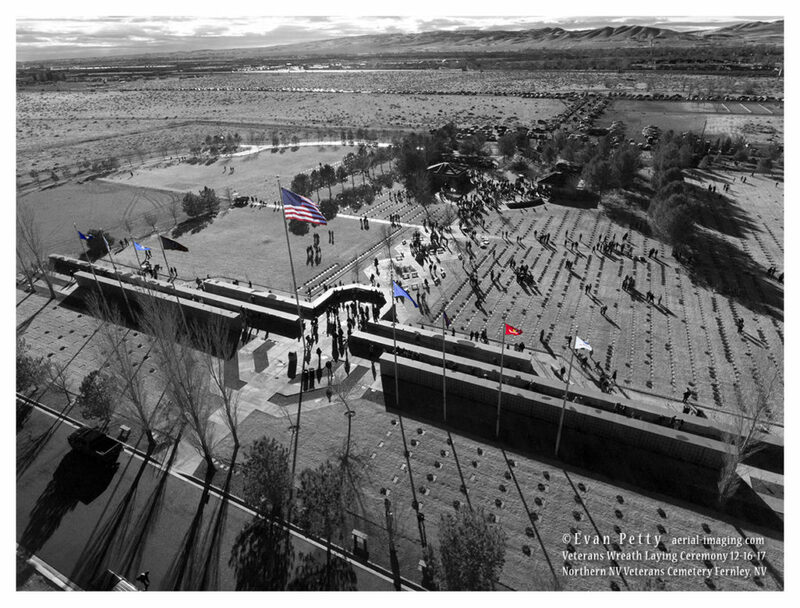 Here is the northern Nevada Chapter Wreaths Across America Video for 2017. 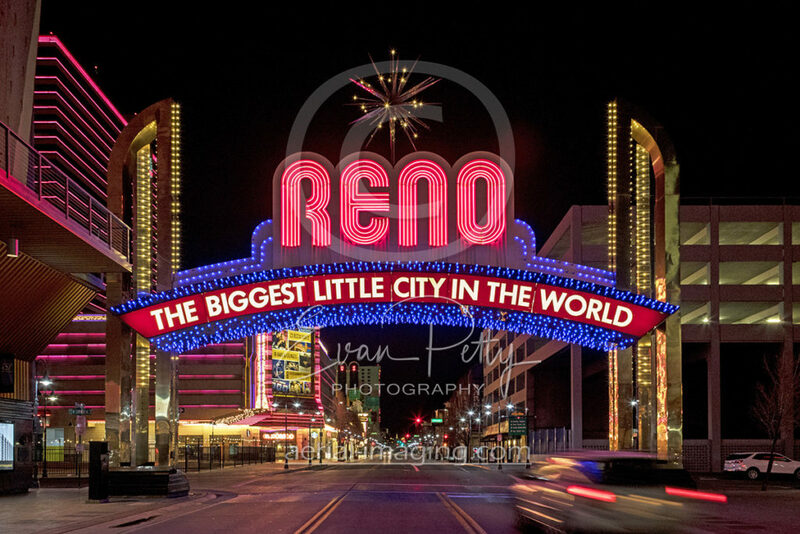 This video includes 3 events – the fund raising event in Reno at the Arrowcreek Golf Club and the Northern Nevada Veterans Memorial Cemetery in Fernley, Nevada in July and December. Here is an aerial drone shot of the event Laying of the Wreaths at the Northern Nevada Veterans Memorial Cemetery in Fernley, Nevada. 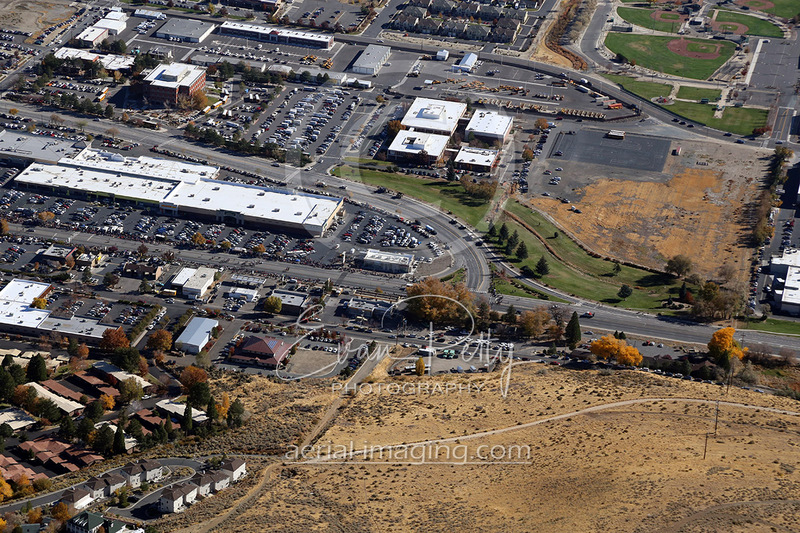 New apartment construction – Latitude 39 Apartments – on Double R Blvd in South Reno from earlier this week. 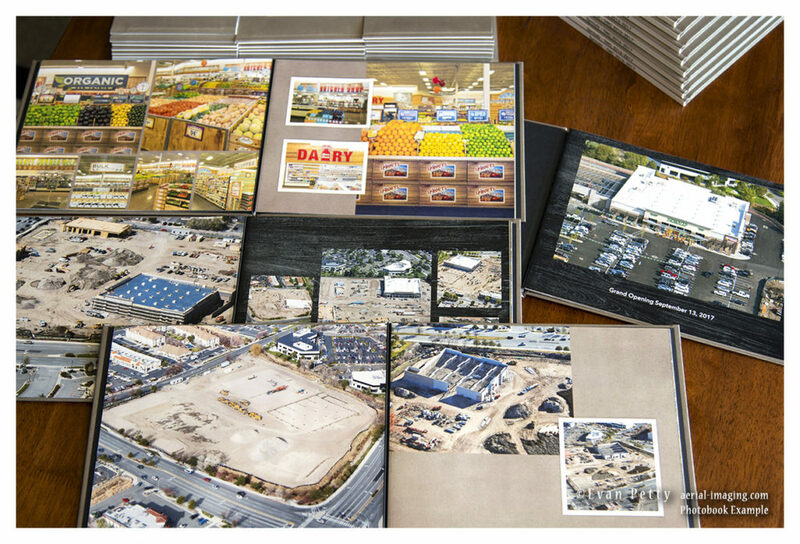 Photobooks are a great way to celebrate completing a project, especially when you can share it with others such as clients, vendors, and future prospects. 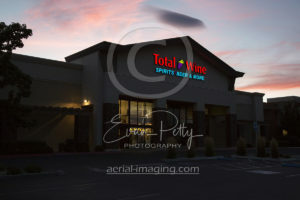 Documenting your project is what we do, and what could be better than including aerials from both drone and airplane, commercial ground photography both interior and exterior, as well as some nice dusk shots! 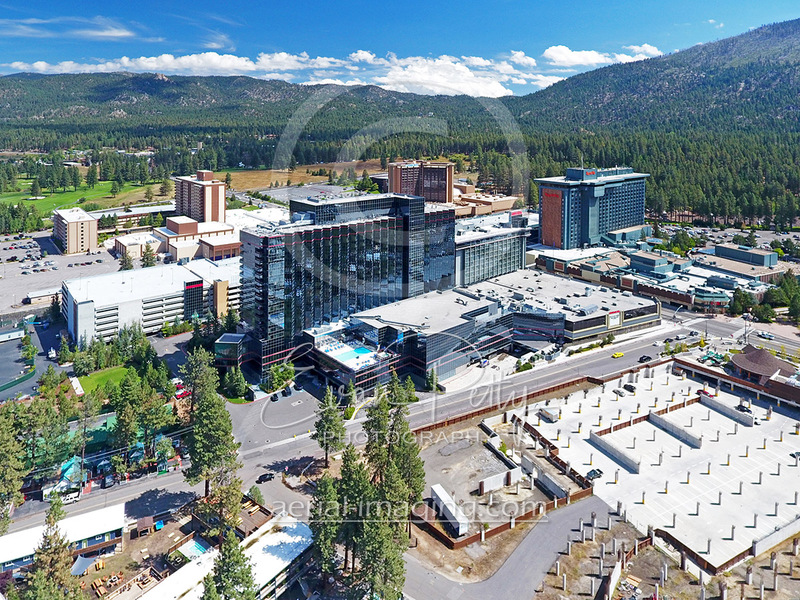 An aerial construction update for the new Nevada Veterans Home on 10/28/2017. 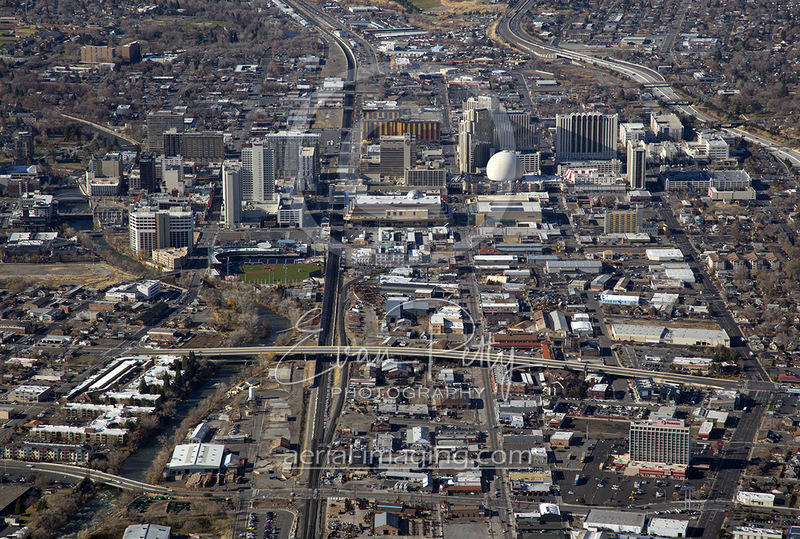 The construction site on the bottom, downtown Reno in the distant background.